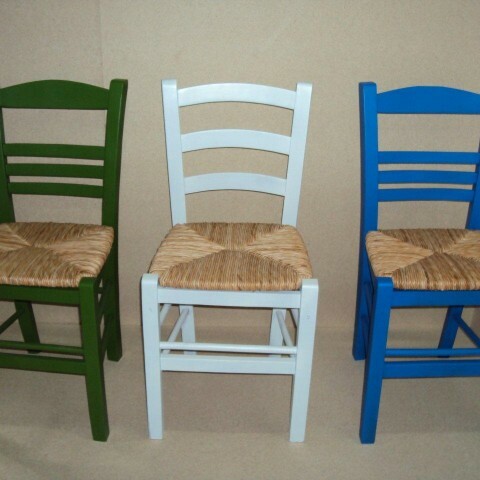 Cheap Professional wooden chairs - tables - stools, restaurant tavern coffee bar cafeteria Bistro pizzeria pub gastronomy cafe ouzeria | Zampoukas S.A.
Professional wooden chairs – tables – stools Zampoukas. 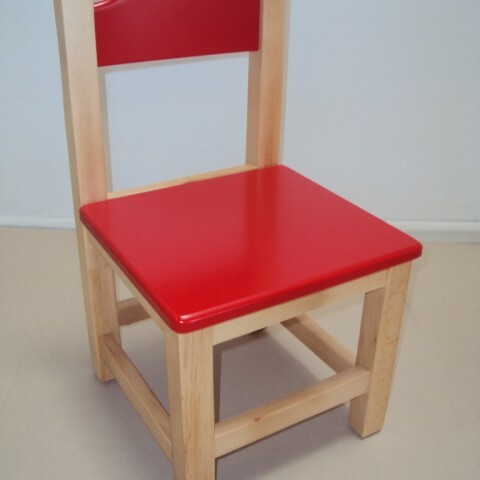 Professional Children's Wooden chair from 33 € Lacquer suitable for Equipment for nurseries and kindergartens by drier beech wood. 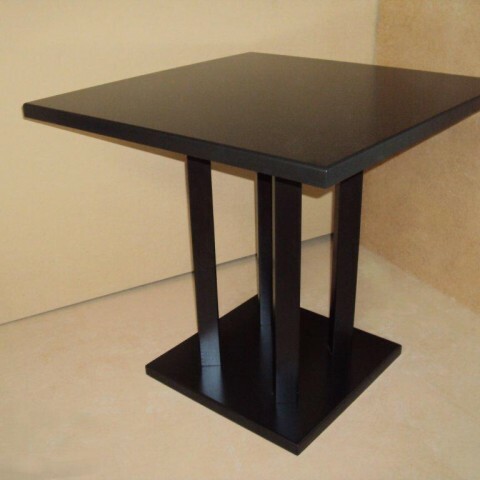 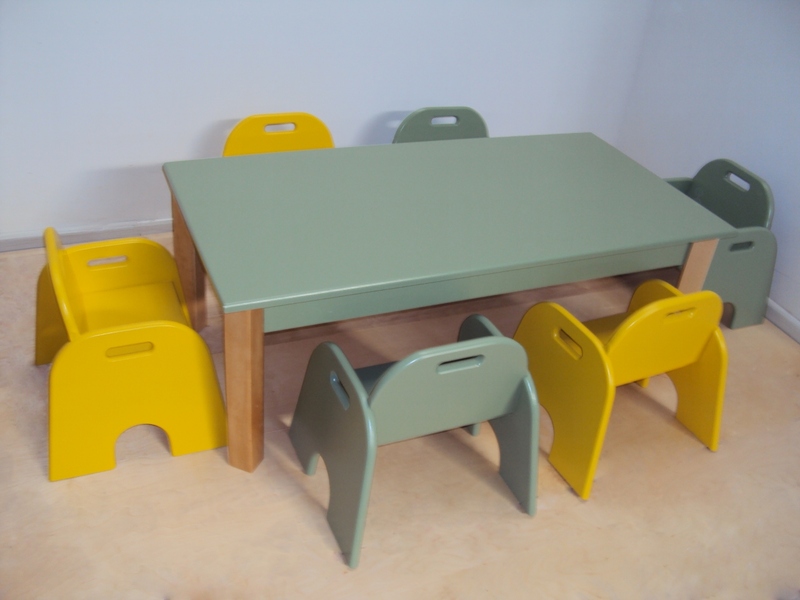 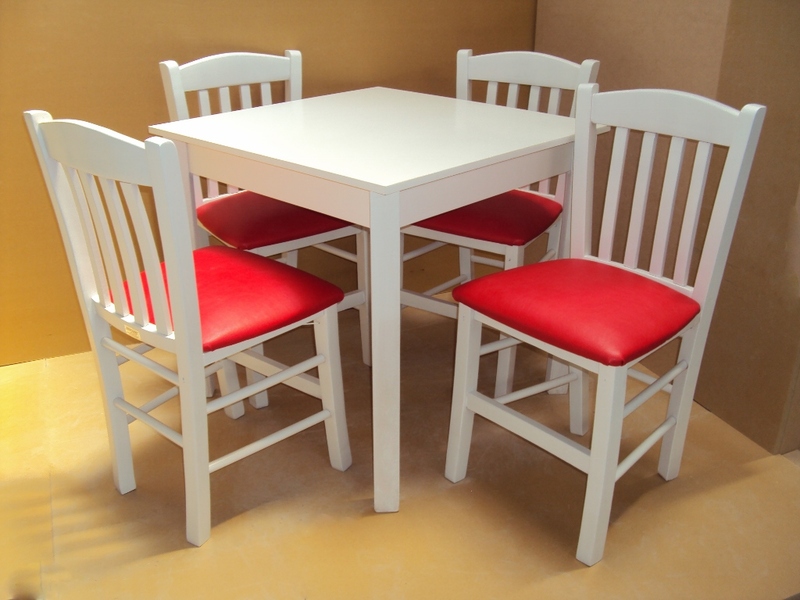 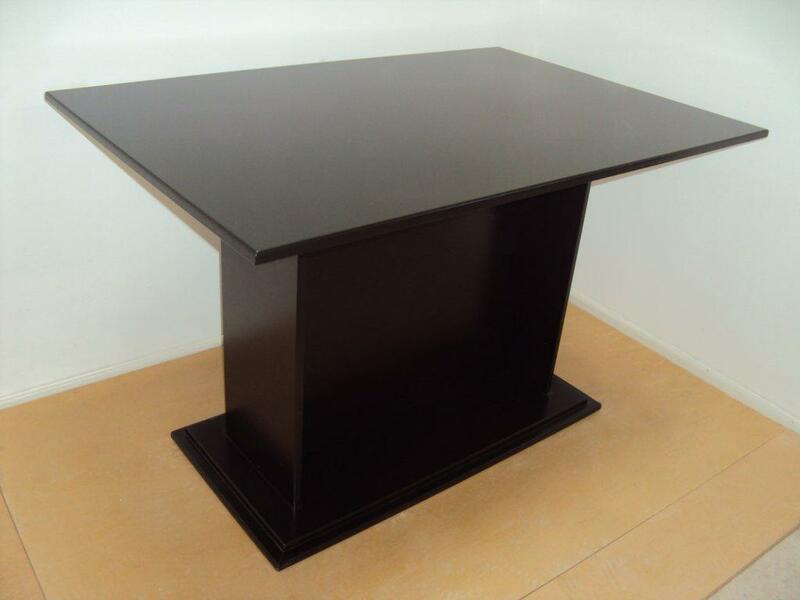 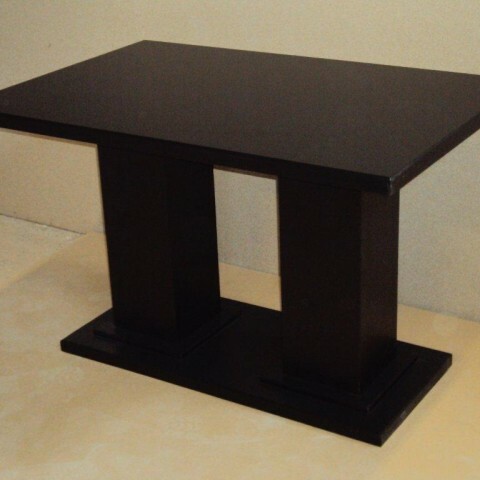 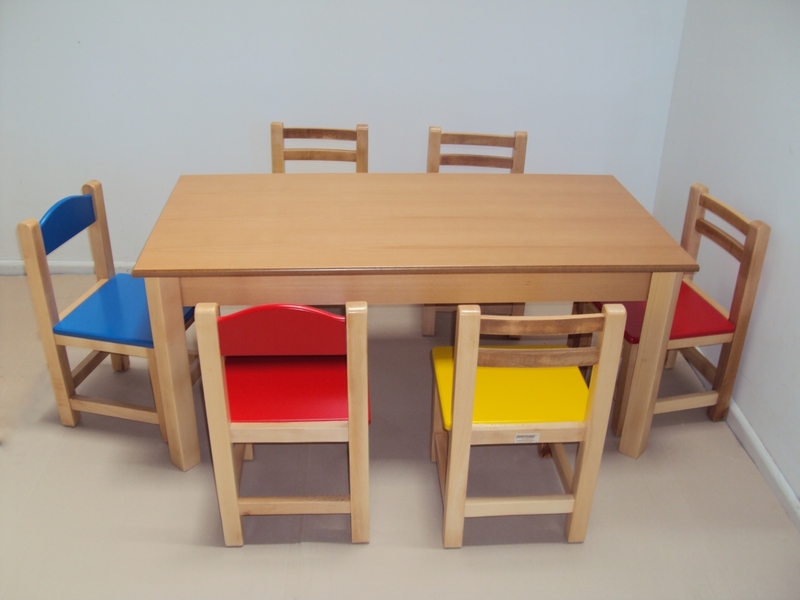 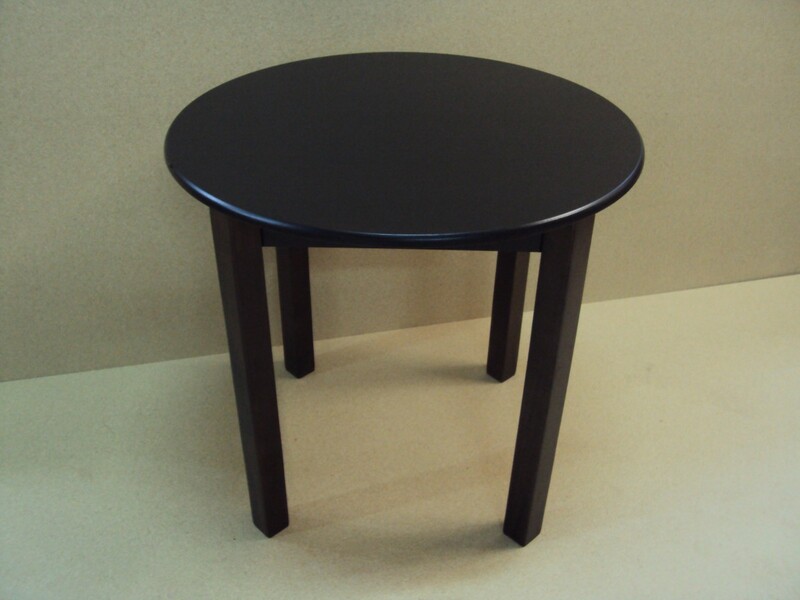 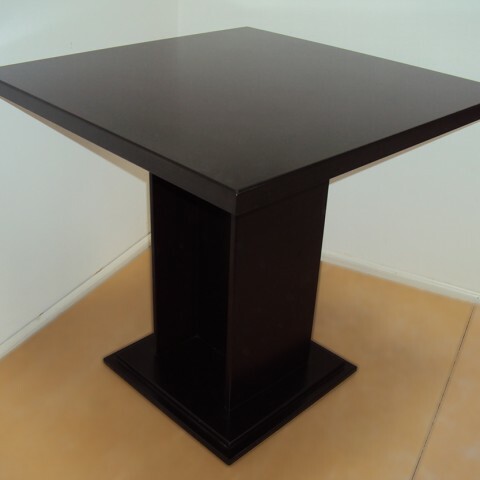 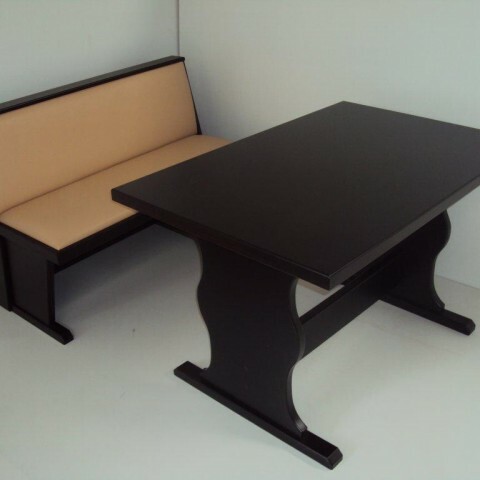 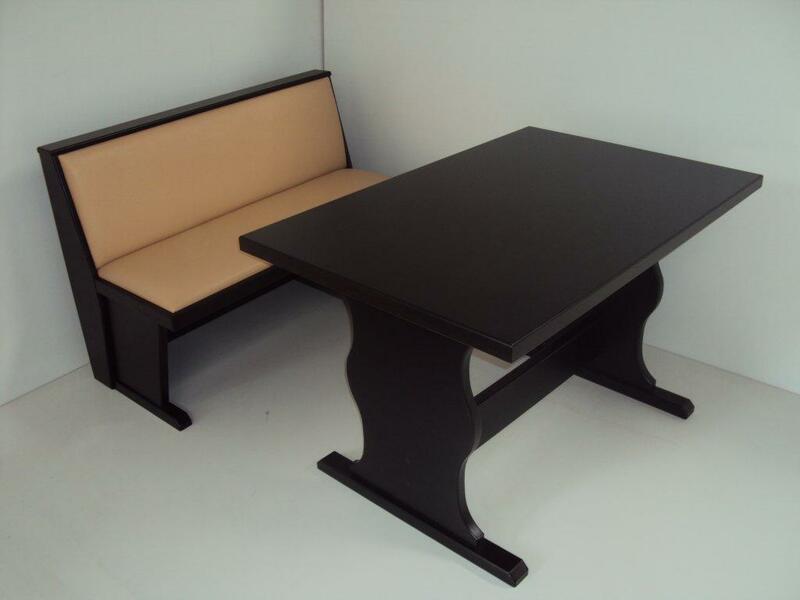 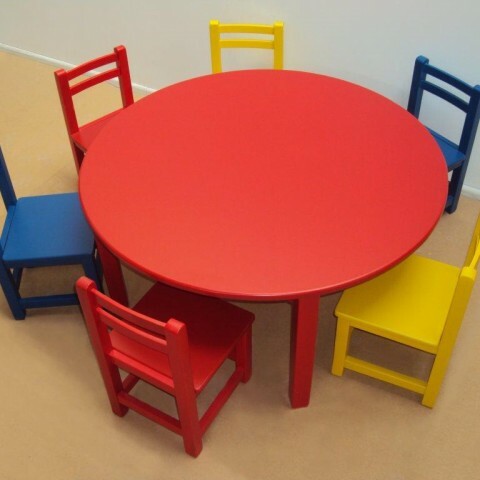 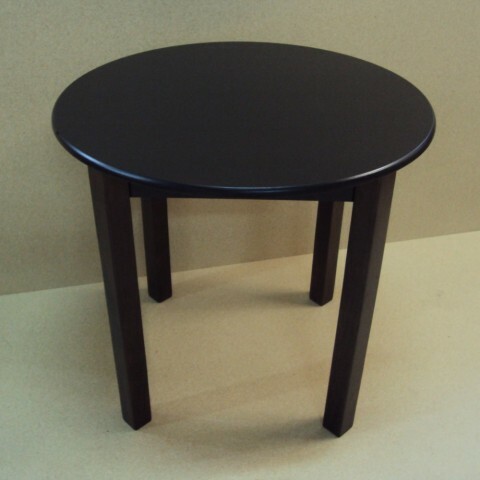 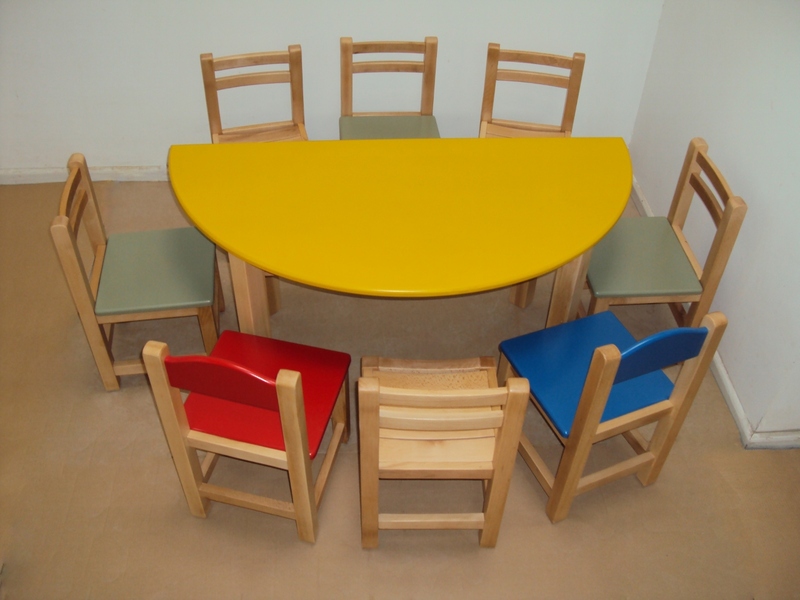 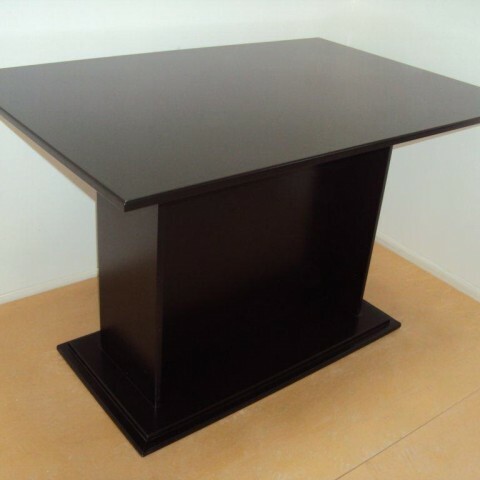 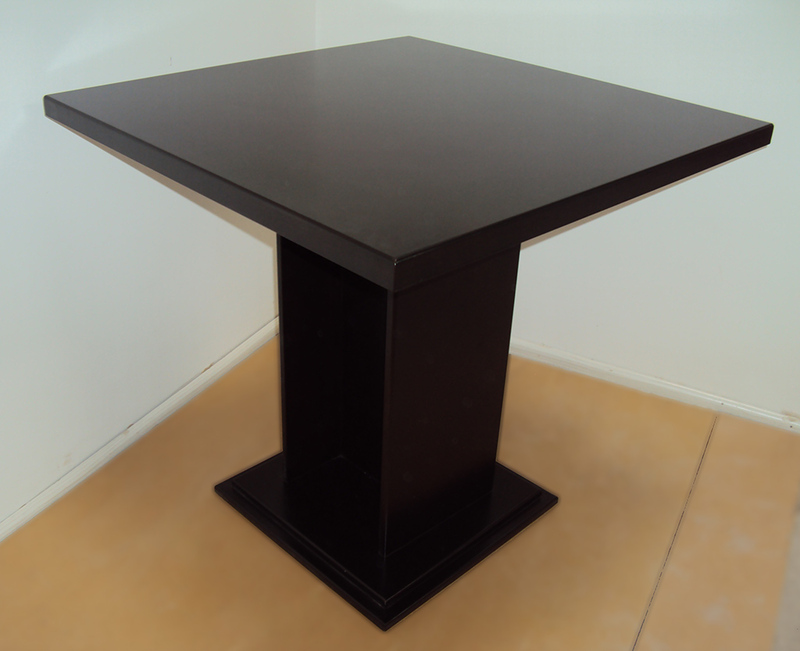 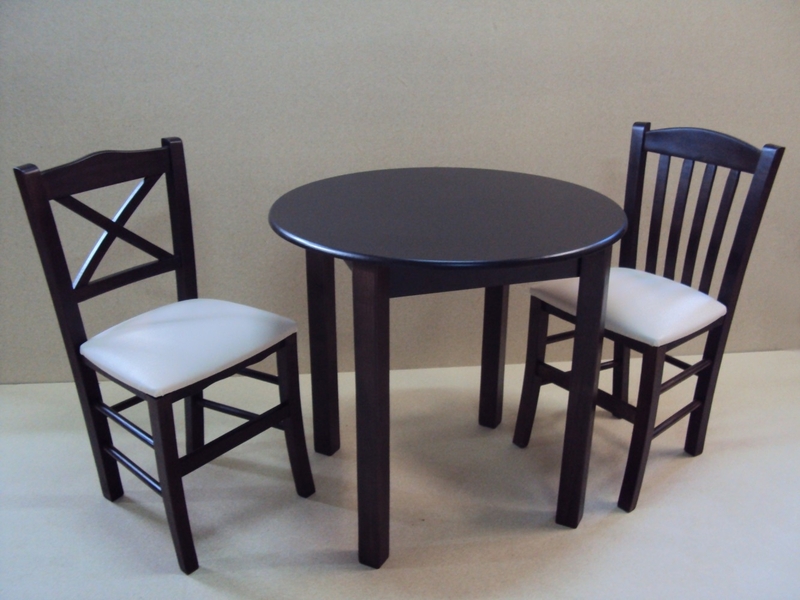 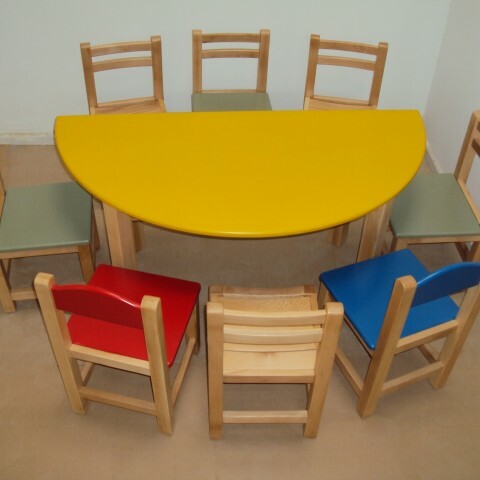 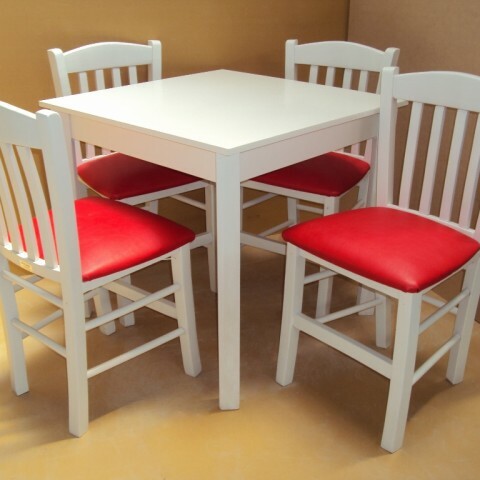 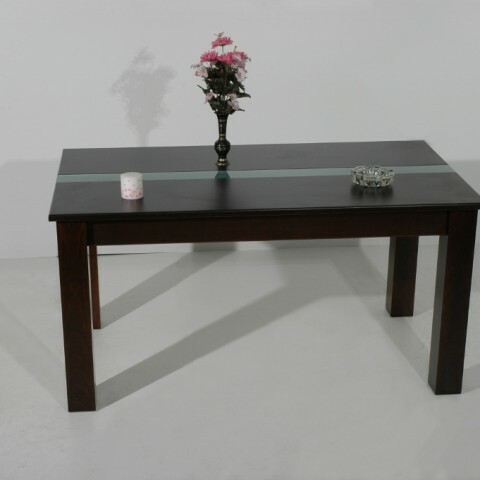 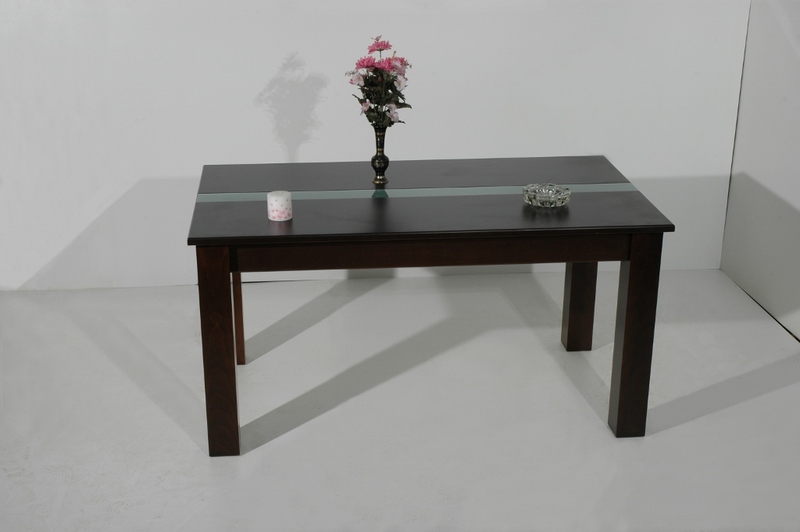 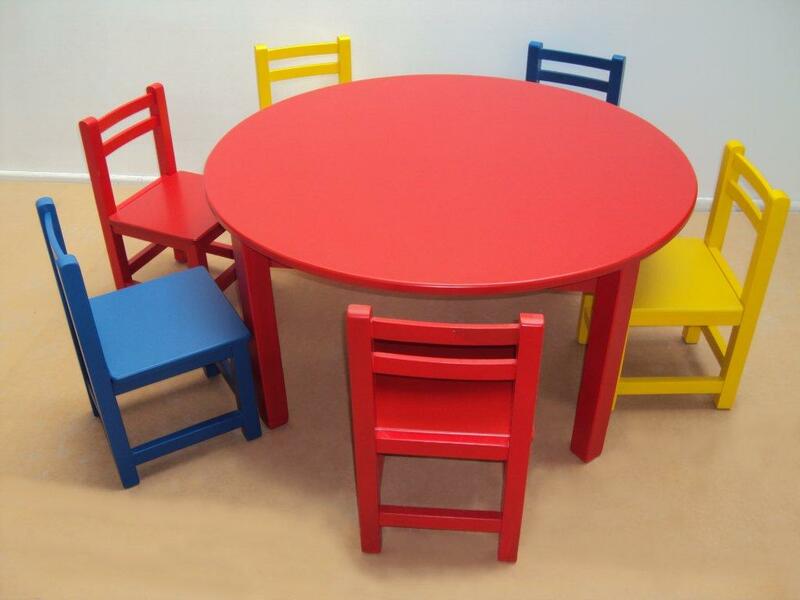 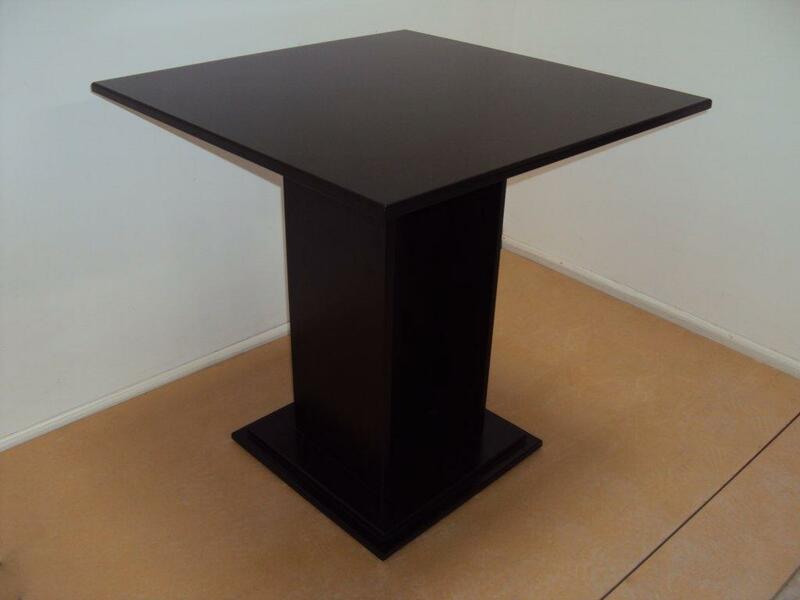 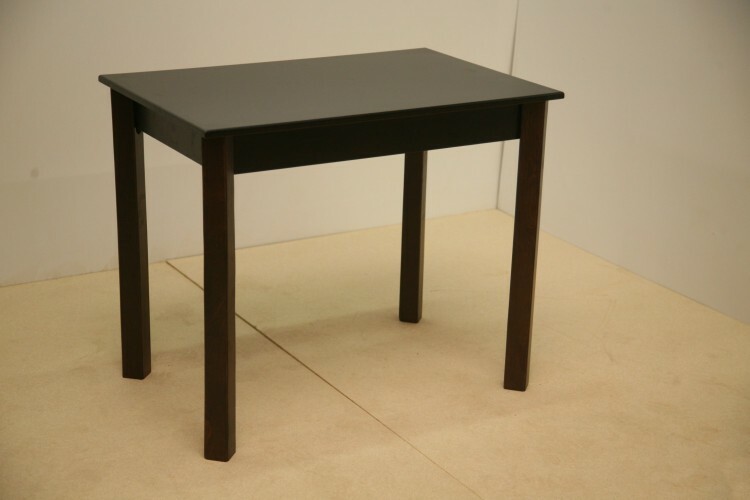 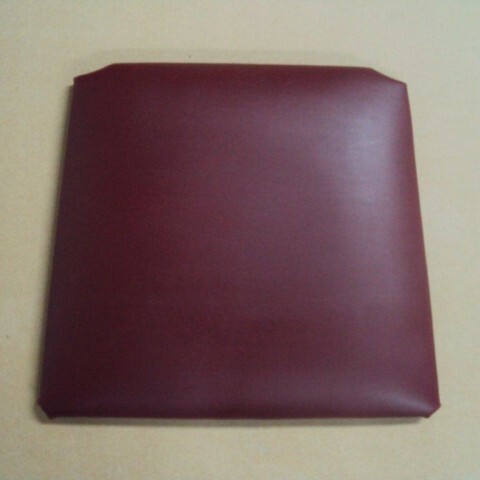 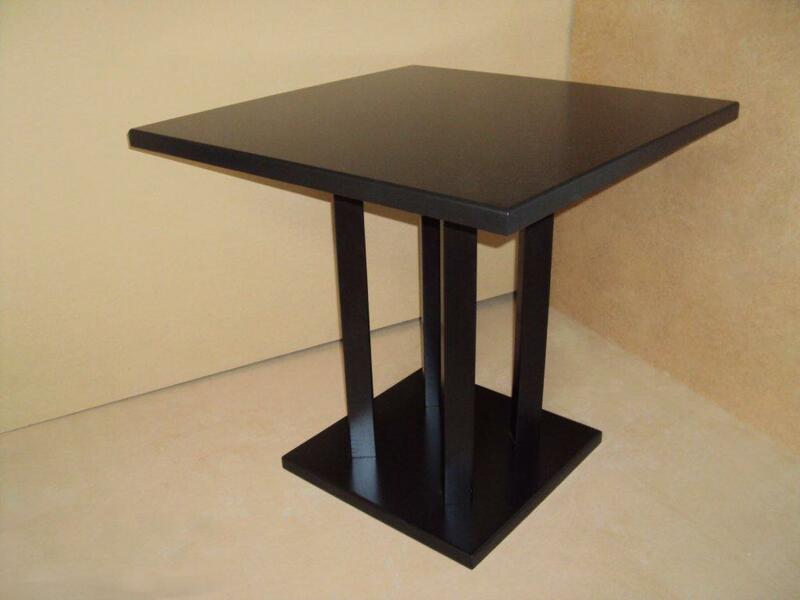 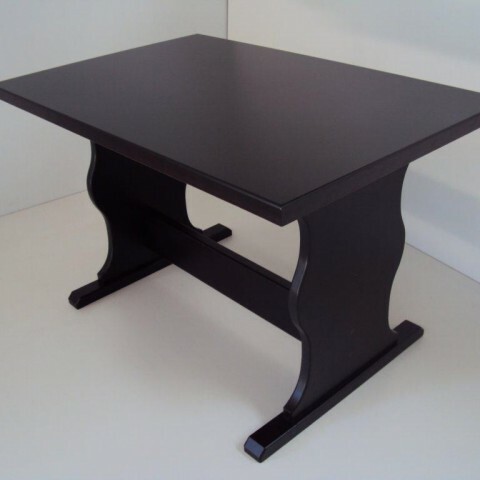 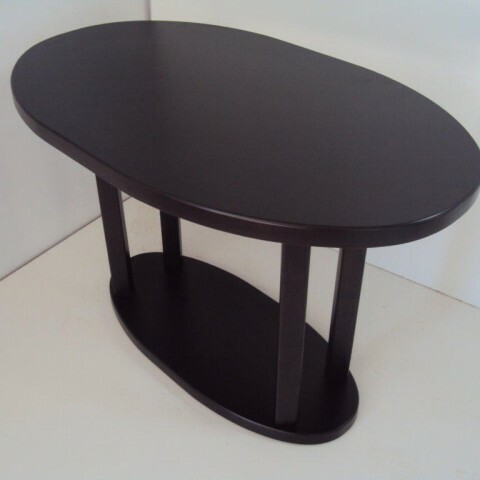 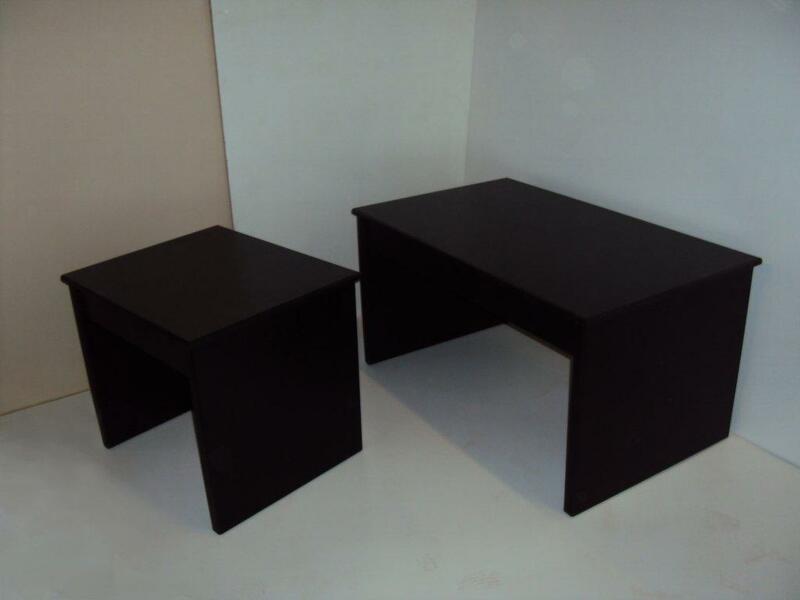 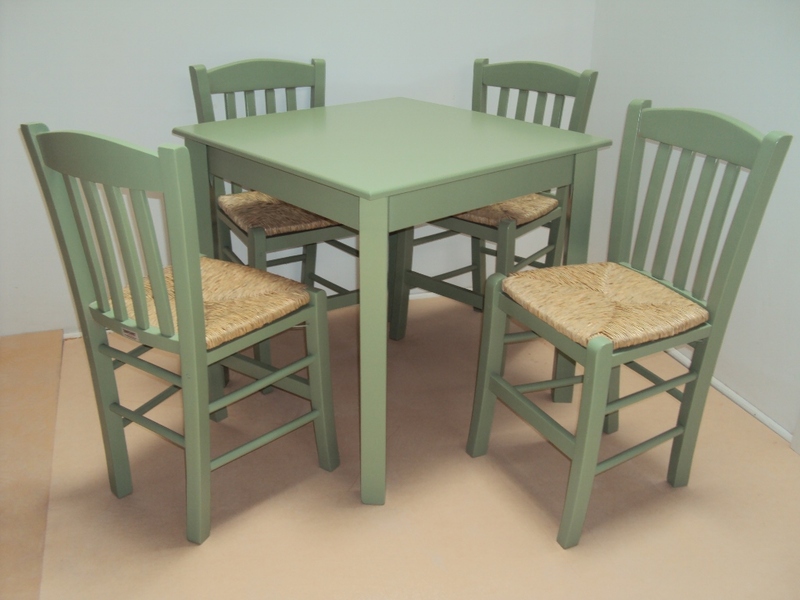 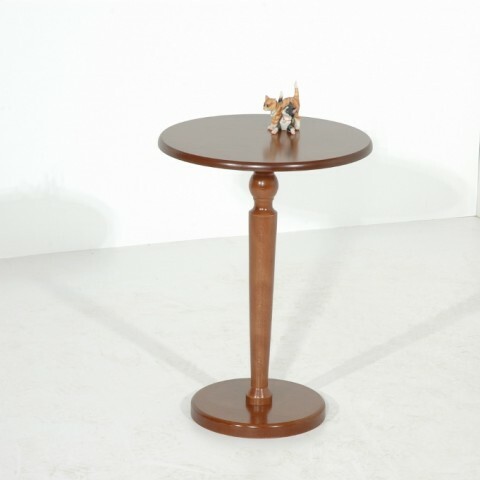 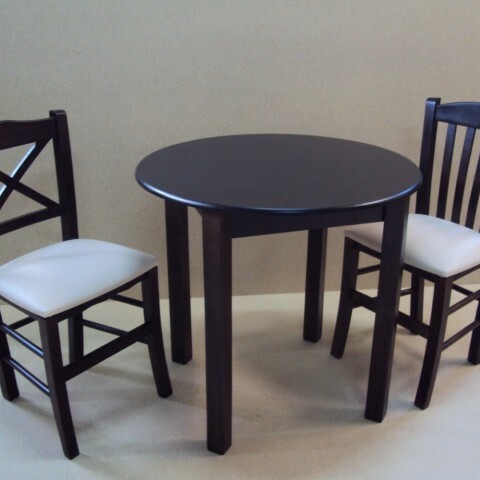 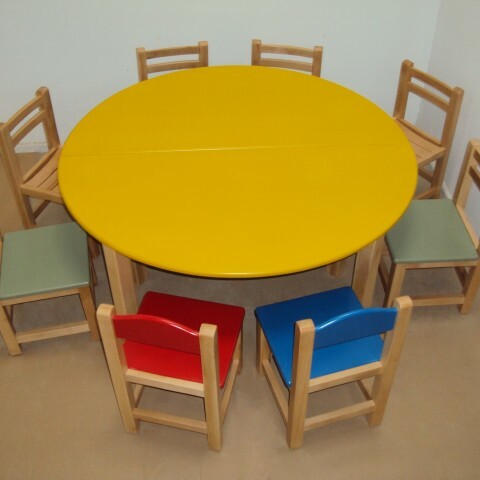 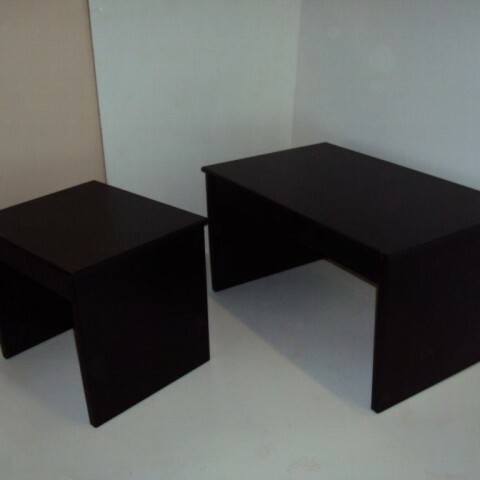 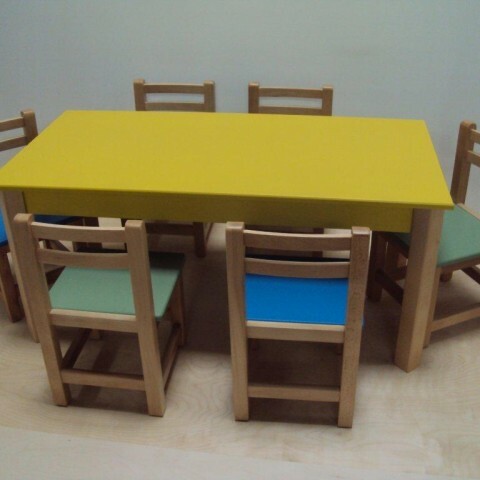 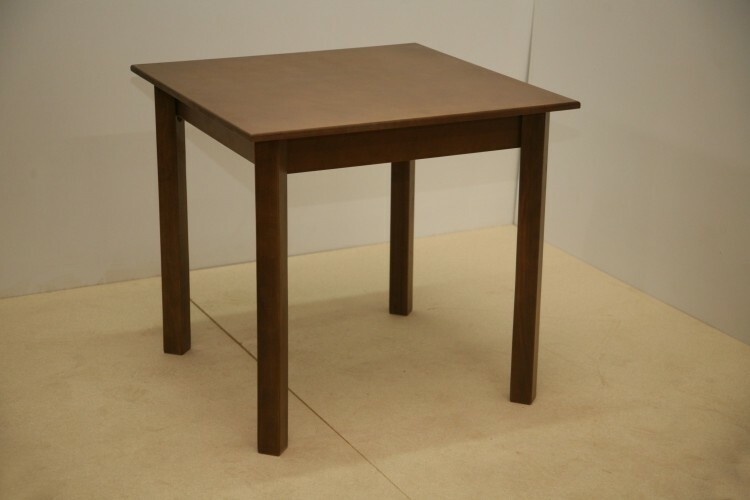 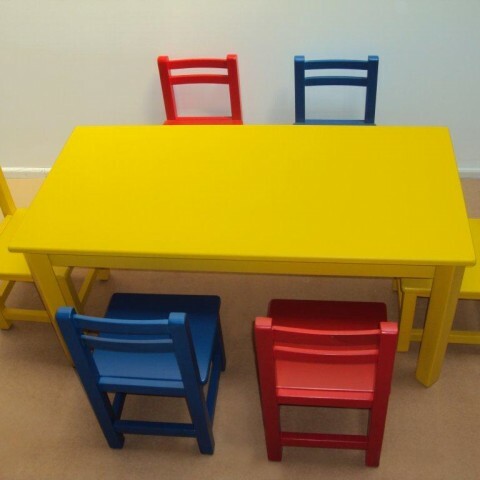 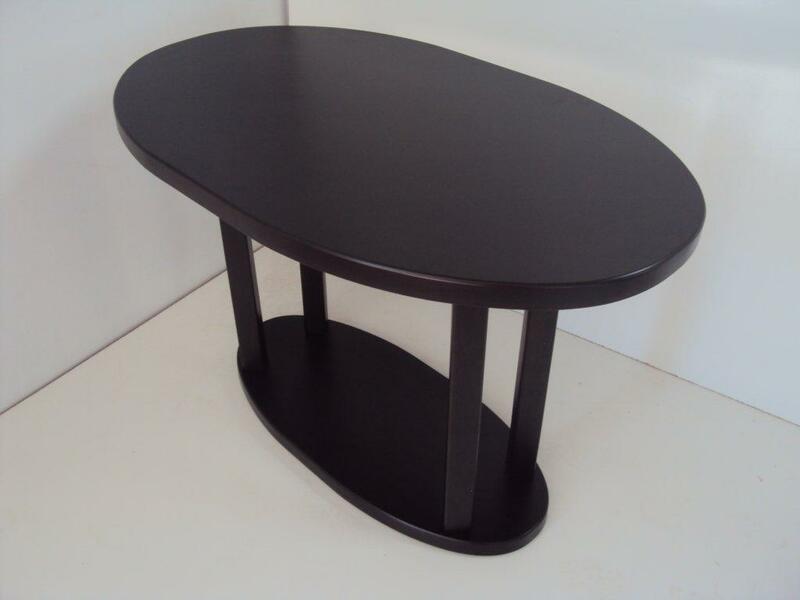 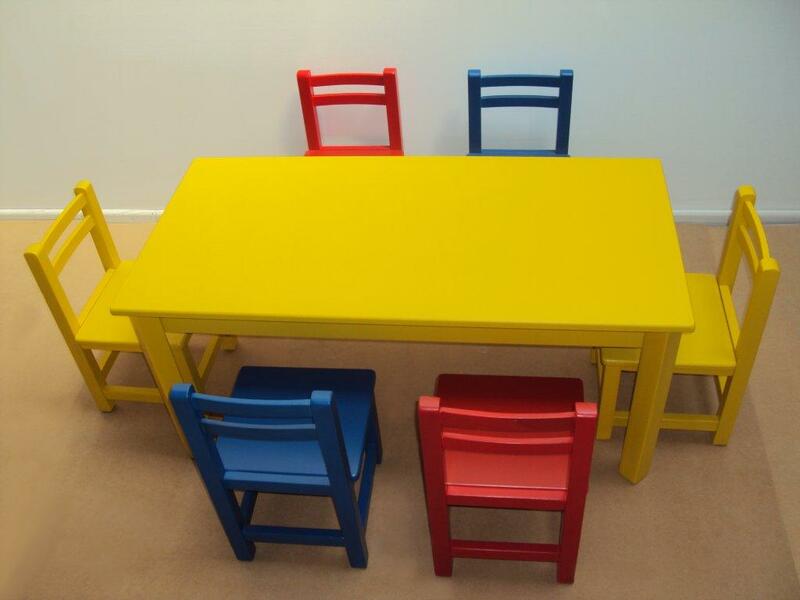 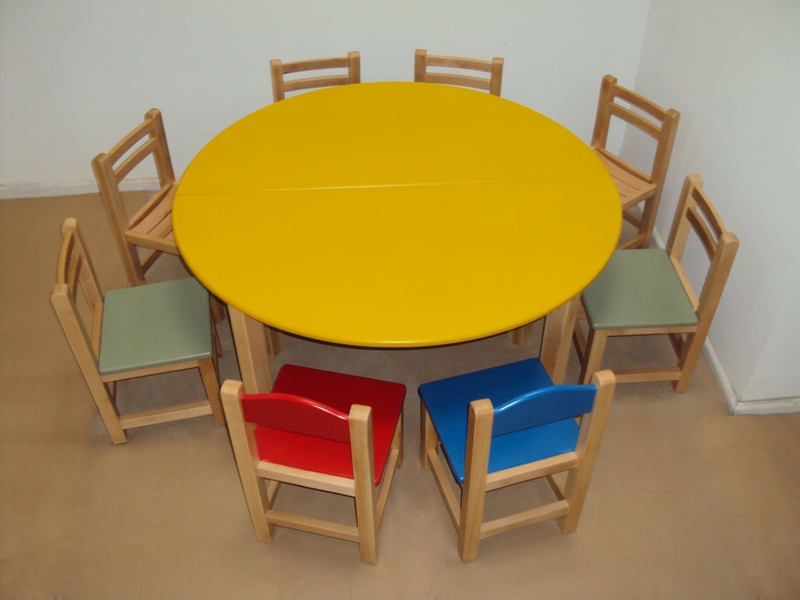 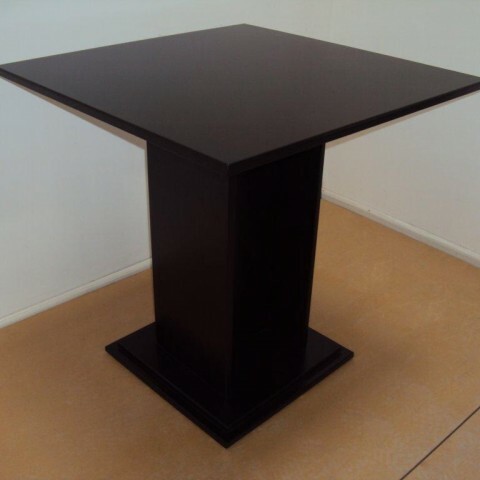 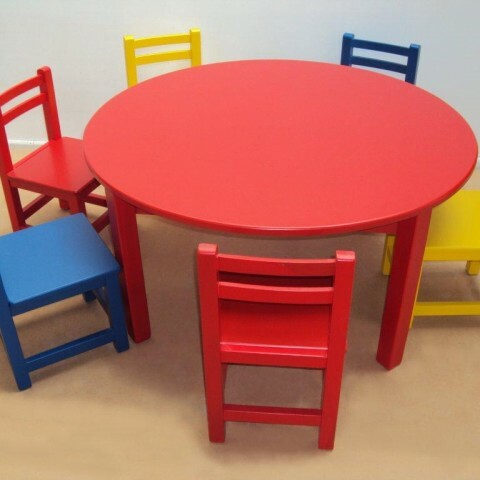 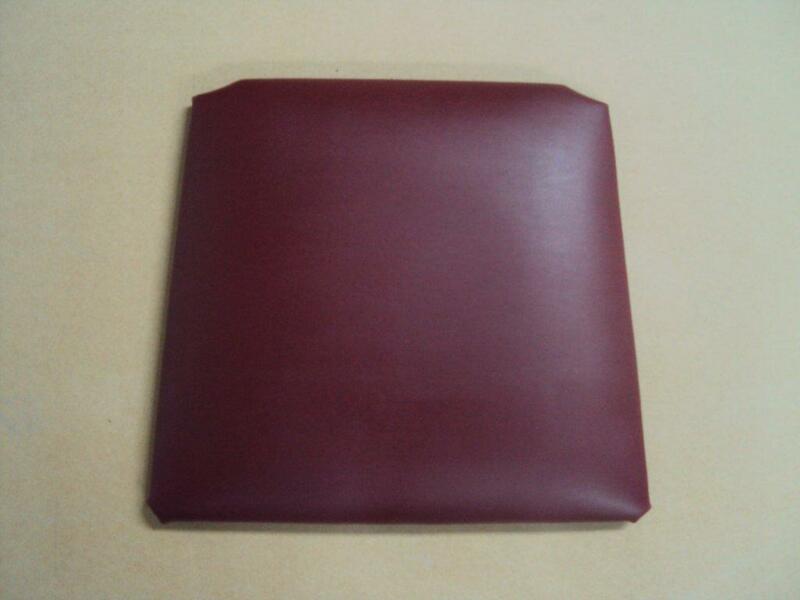 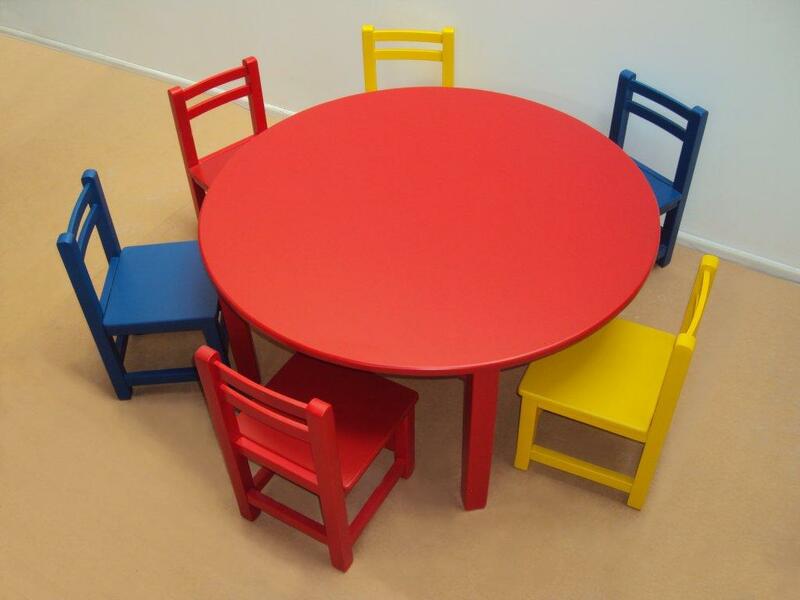 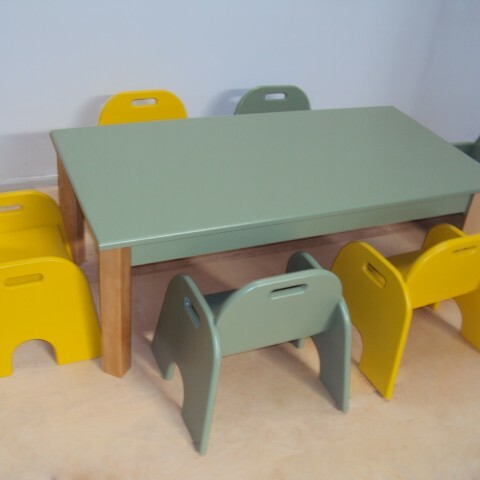 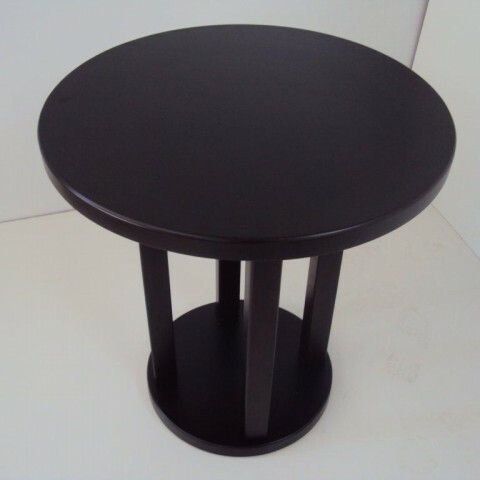 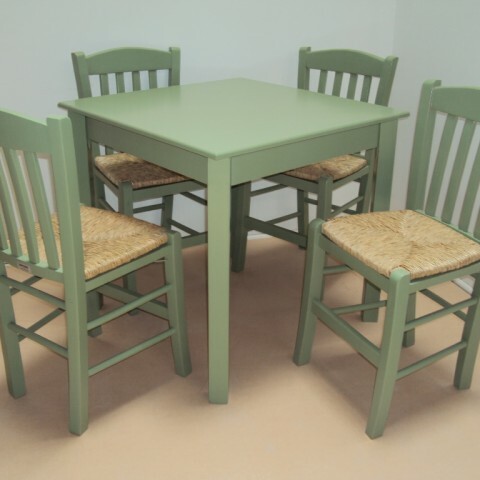 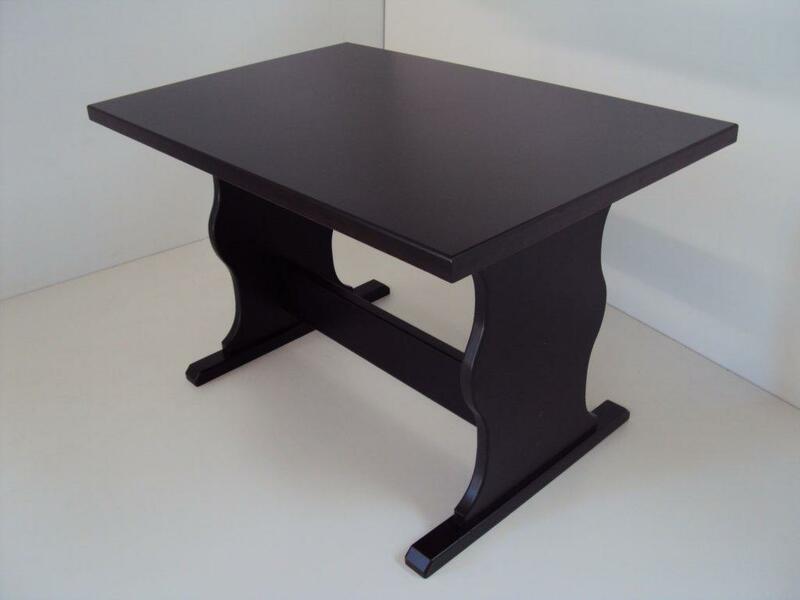 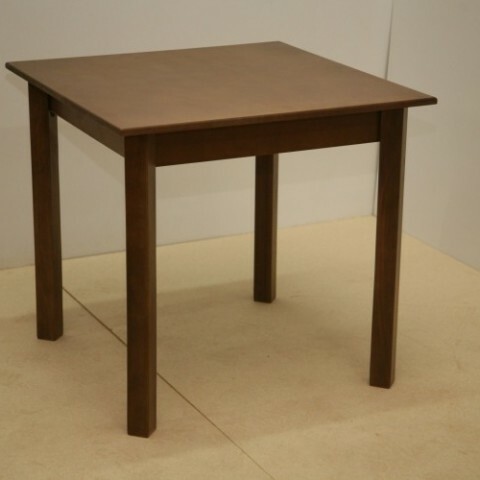 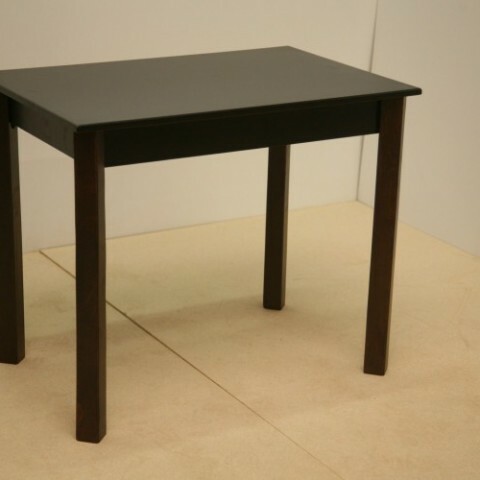 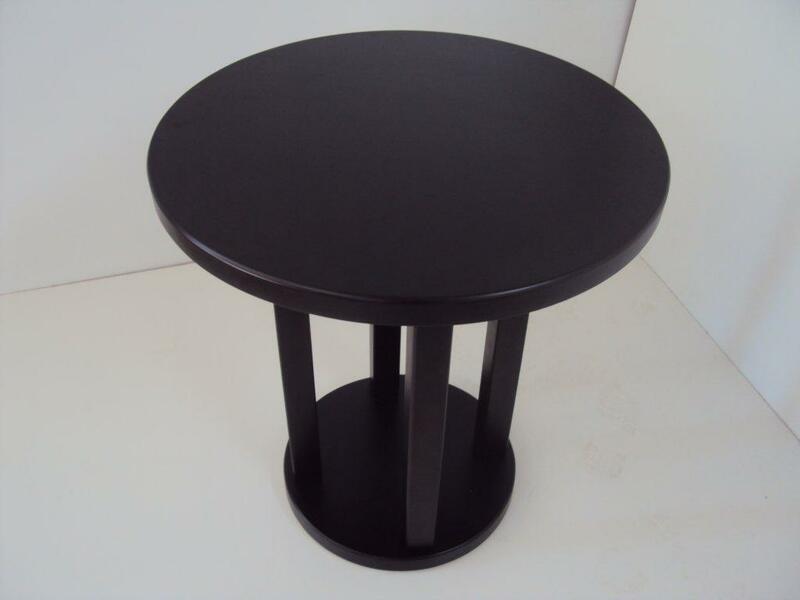 Professional Children's Wooden Table 82 € lacquer for nurseries and kindergartens (120Χ60Χ54). 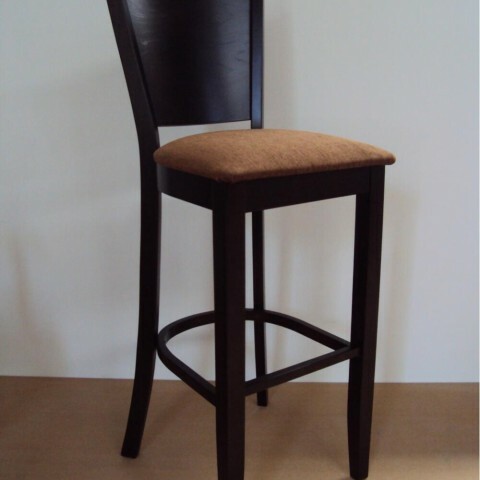 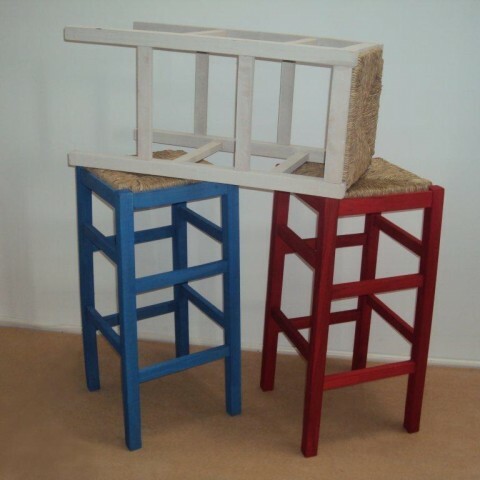 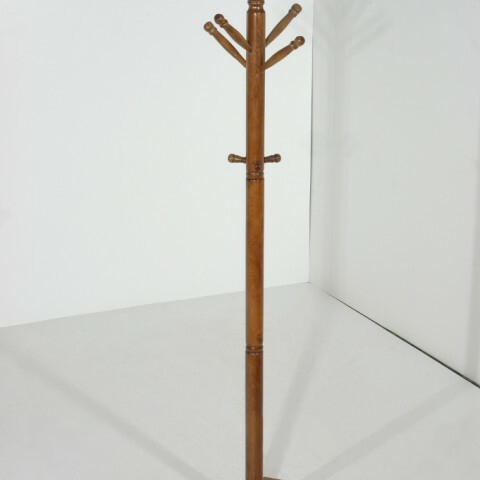 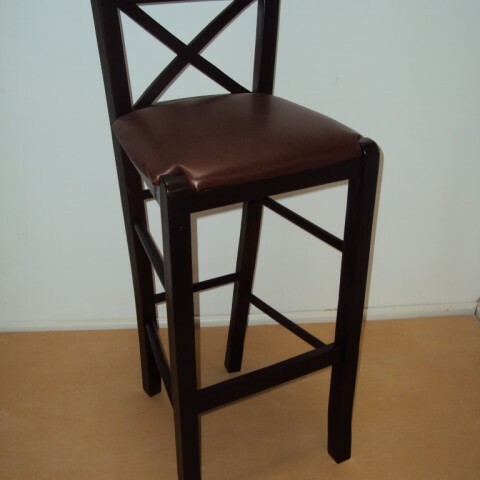 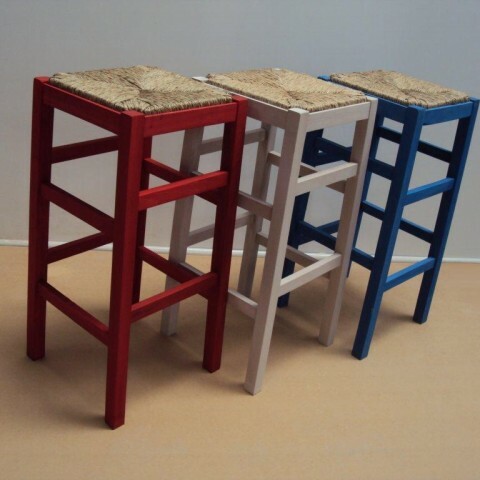 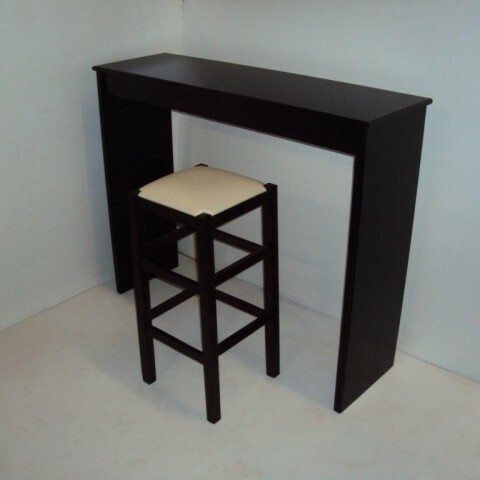 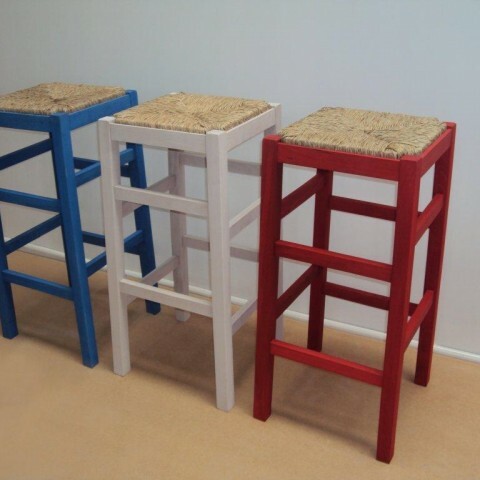 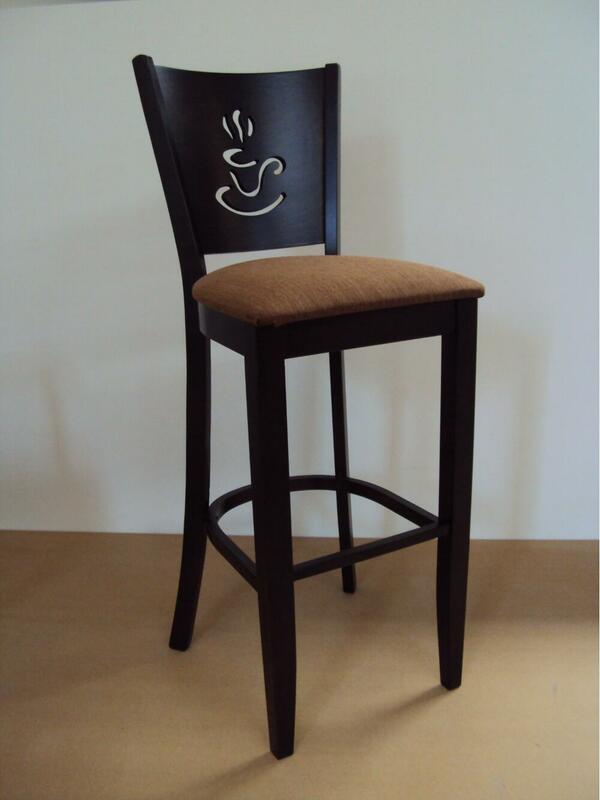 Professional Director Stool from 44 € for coffee shop, cafe bar, bistro, garden, pool, Coffee Bar, made of solid dryer beech wood for Cafe, Restaurant, Tavern, Cafeteria, Bar. 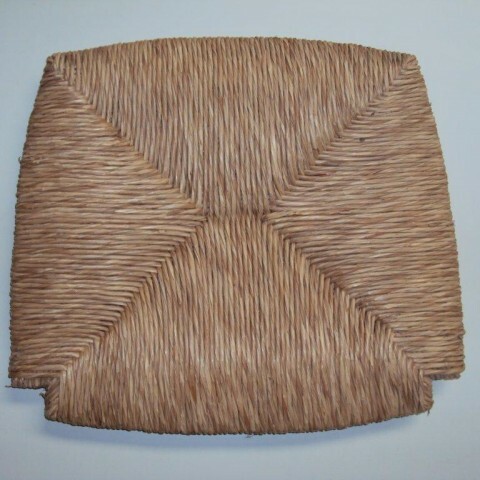 Natural wicker seat, from 4,4 € seagrass seat Physical Rattan seat for Chairs Cafe restaurant tavern cafe (35x39 cm). 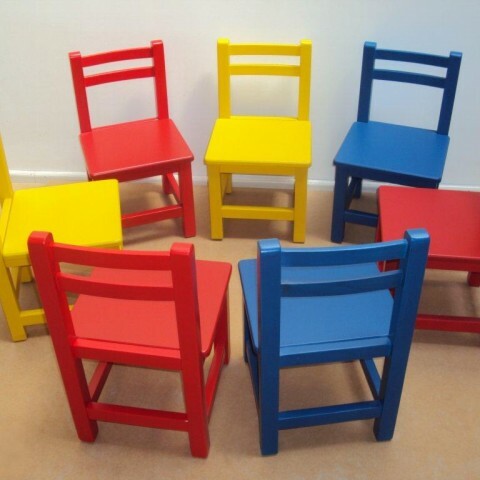 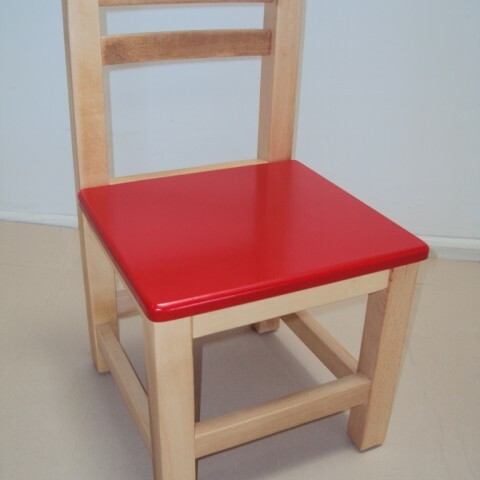 Professional Children's Wooden chair from 24 € Lacquer suitable for Equipment for nurseries and kindergartens by drier beech wood. 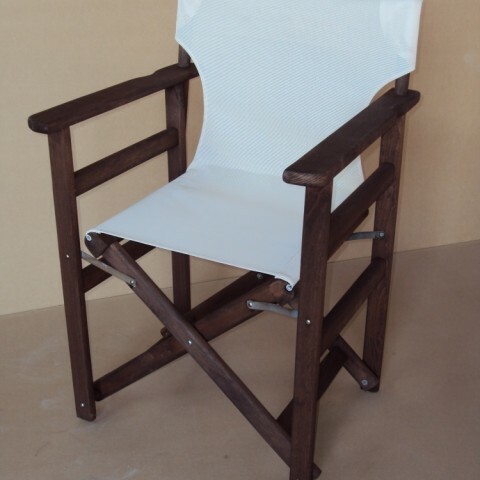 Professional Director Chair from 29,5 € for pool, for garden, coffee shop made of solid dryer beech wood for Cafe, Restaurant, Tavern, Cafeteria, Cafe Bar. 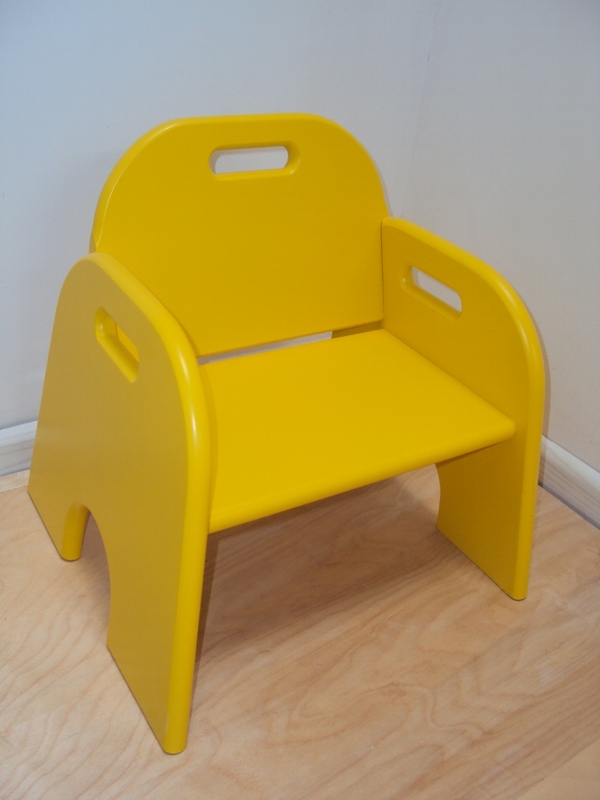 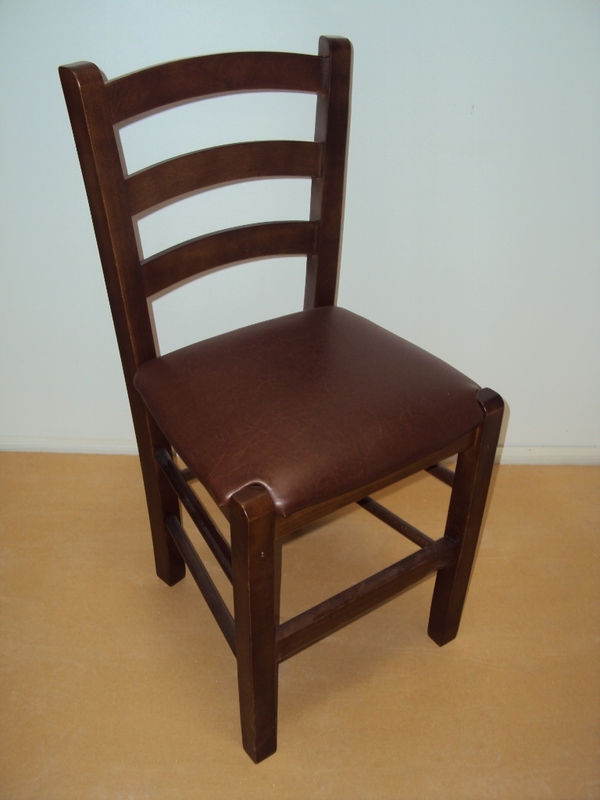 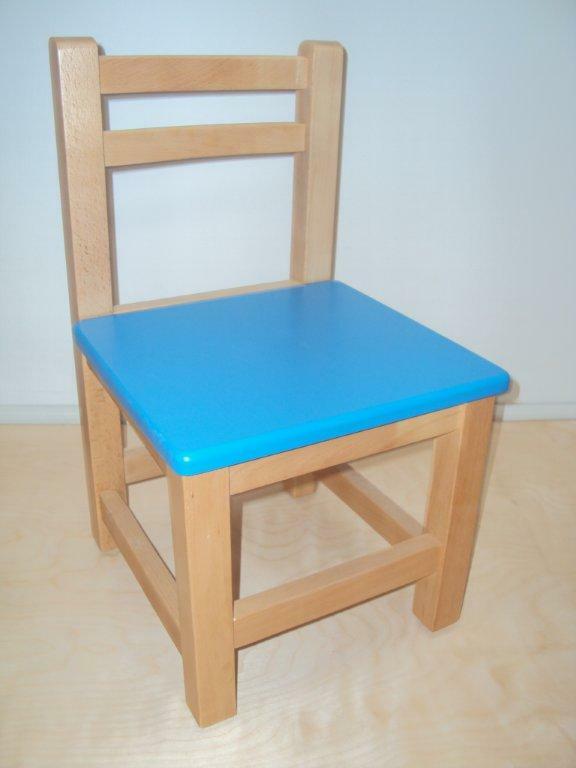 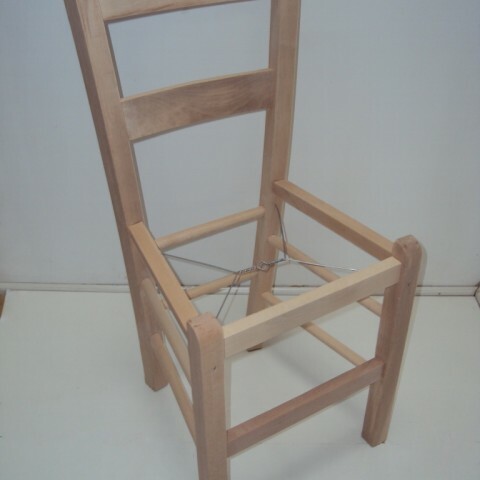 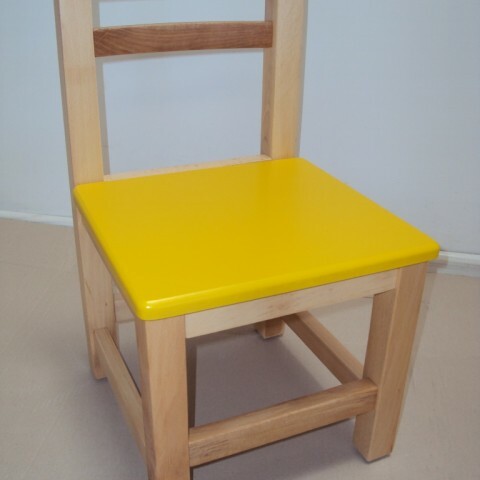 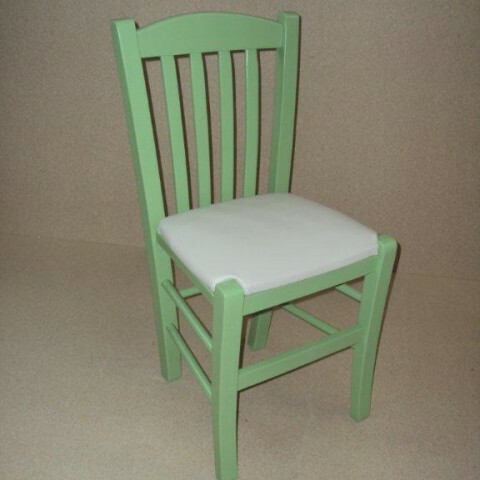 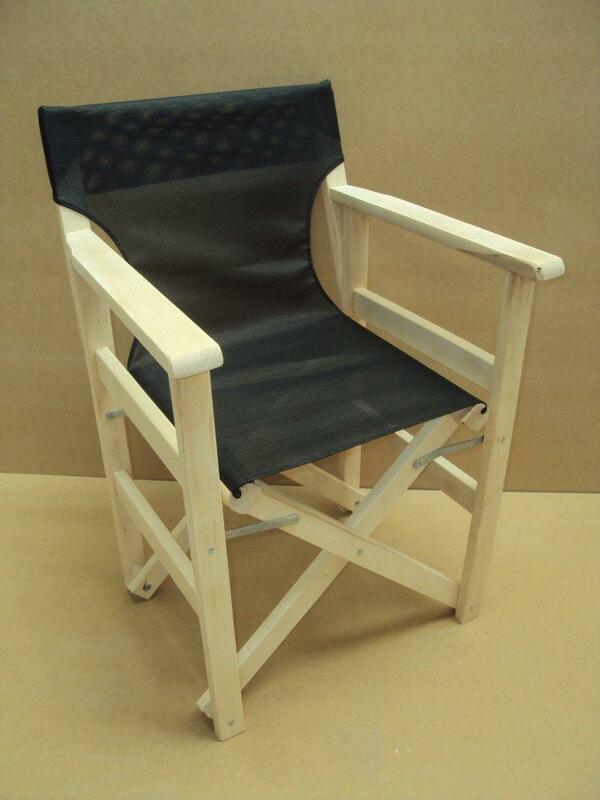 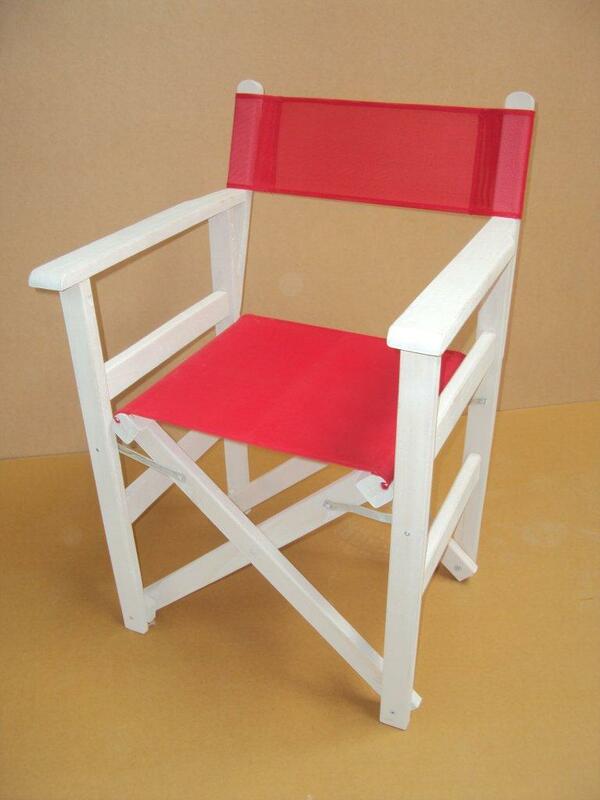 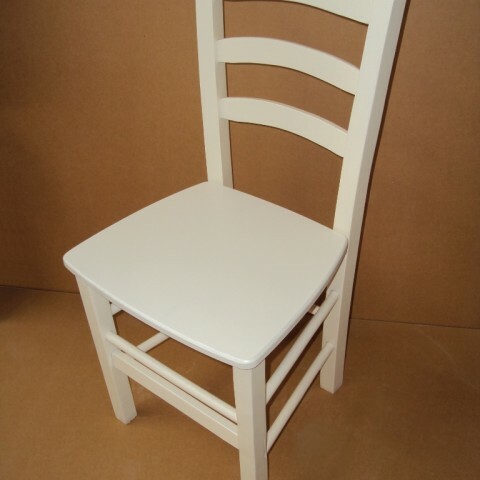 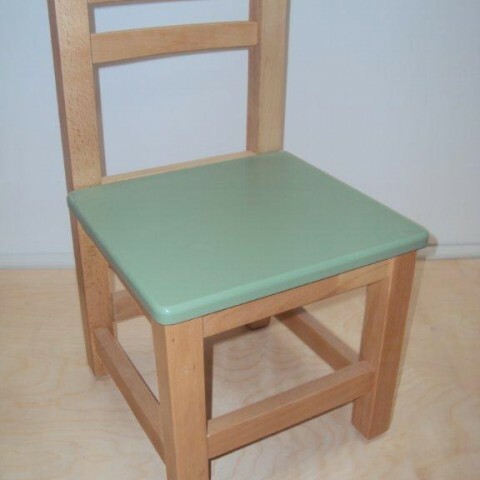 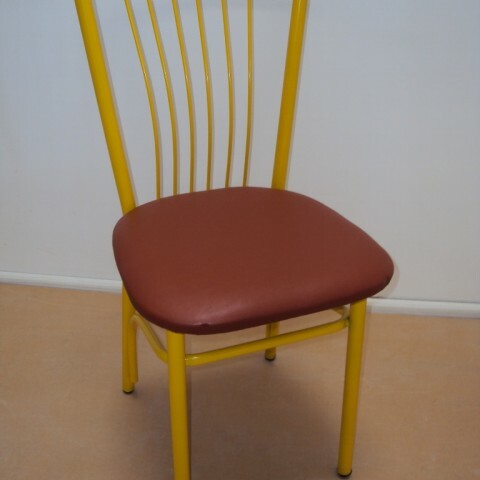 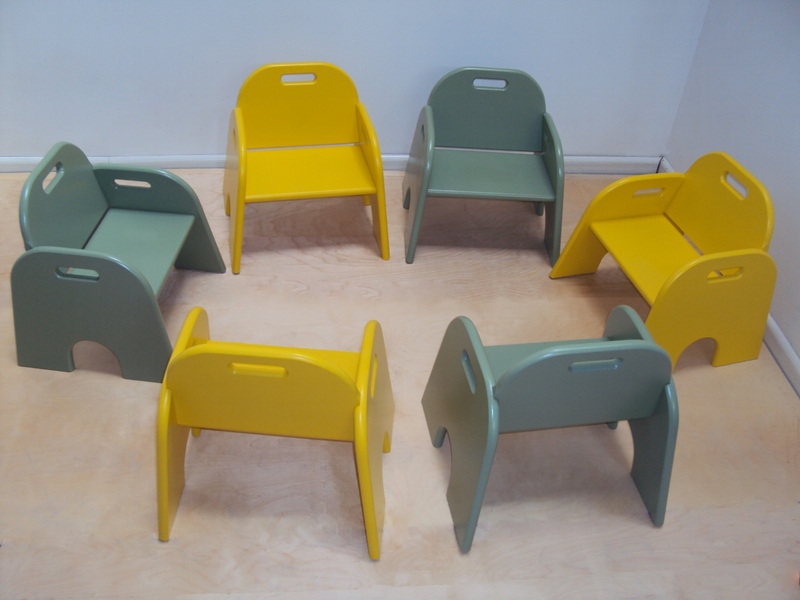 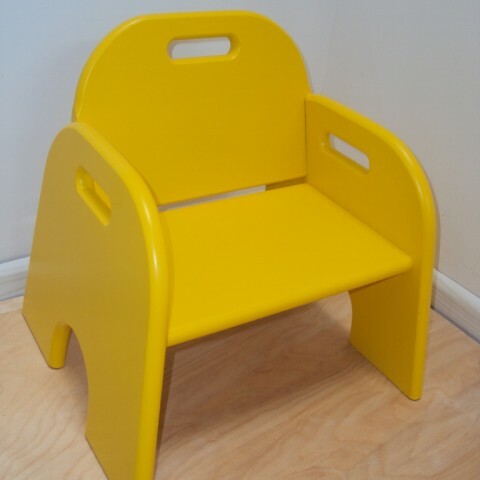 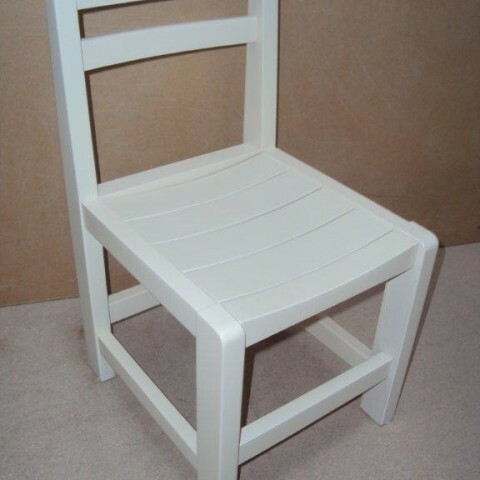 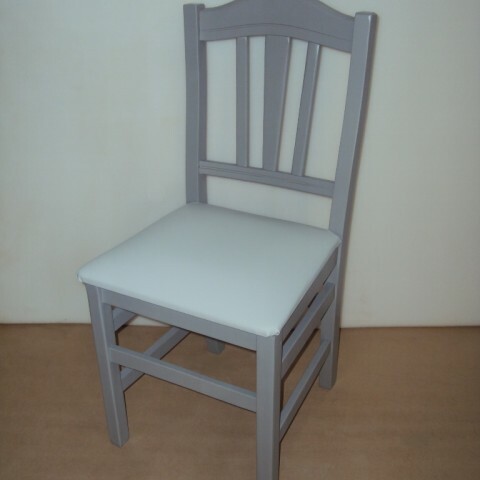 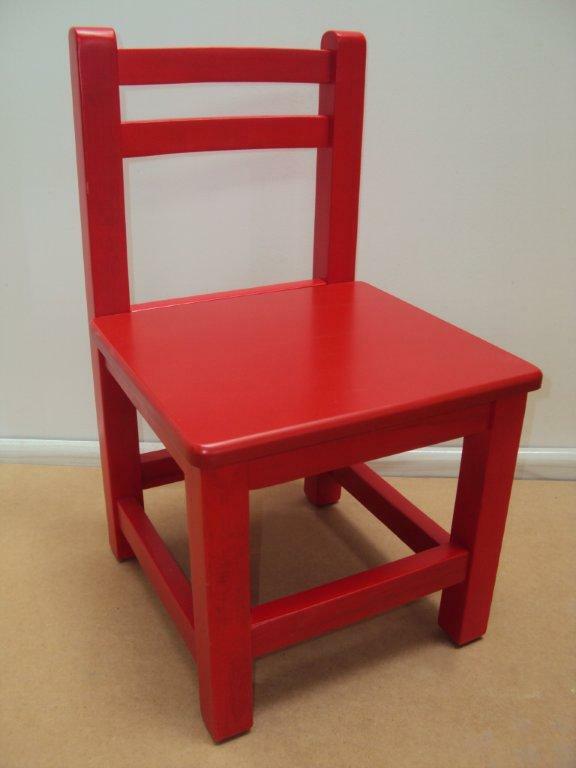 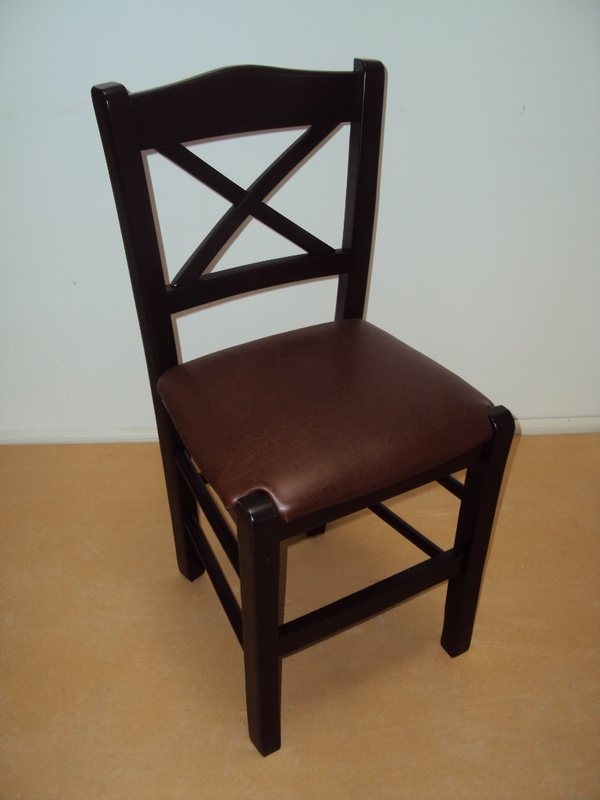 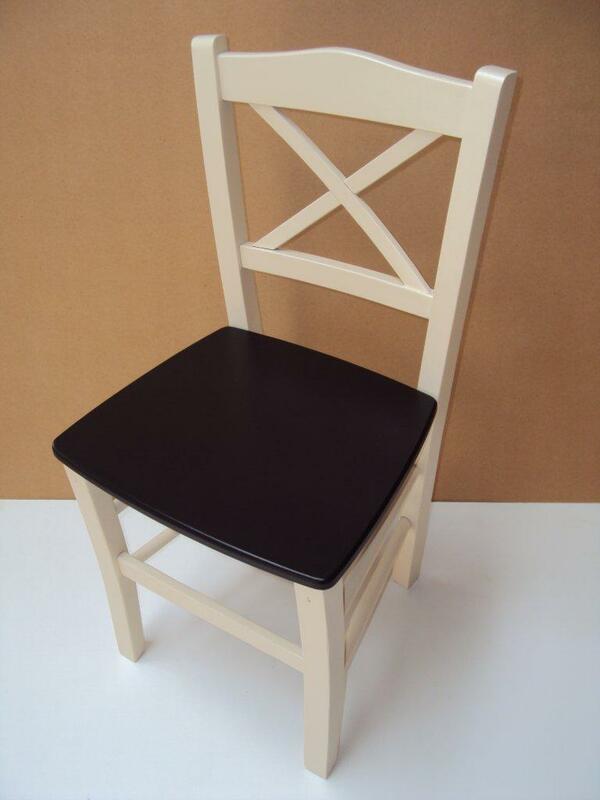 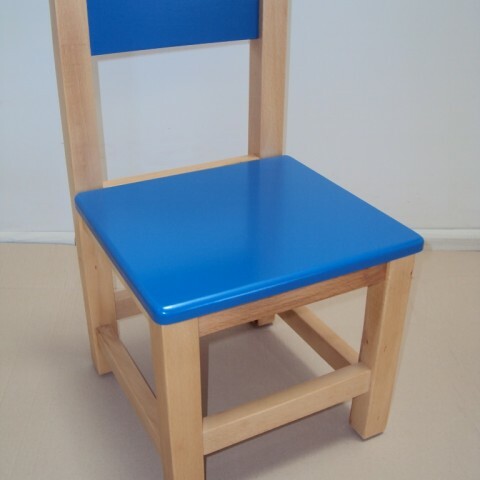 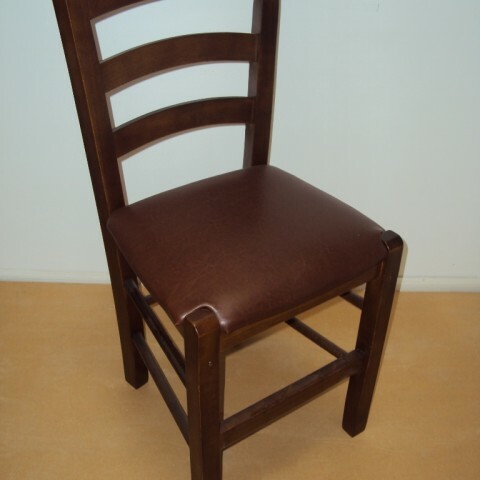 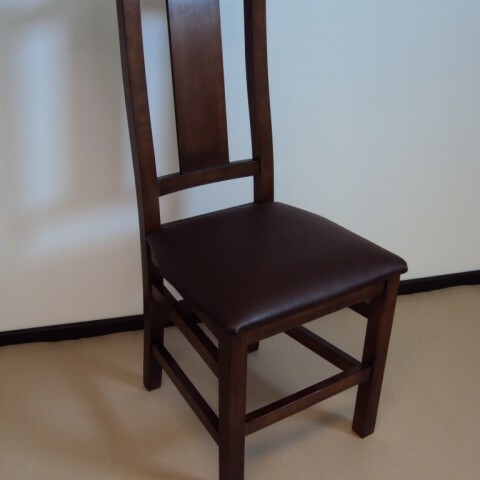 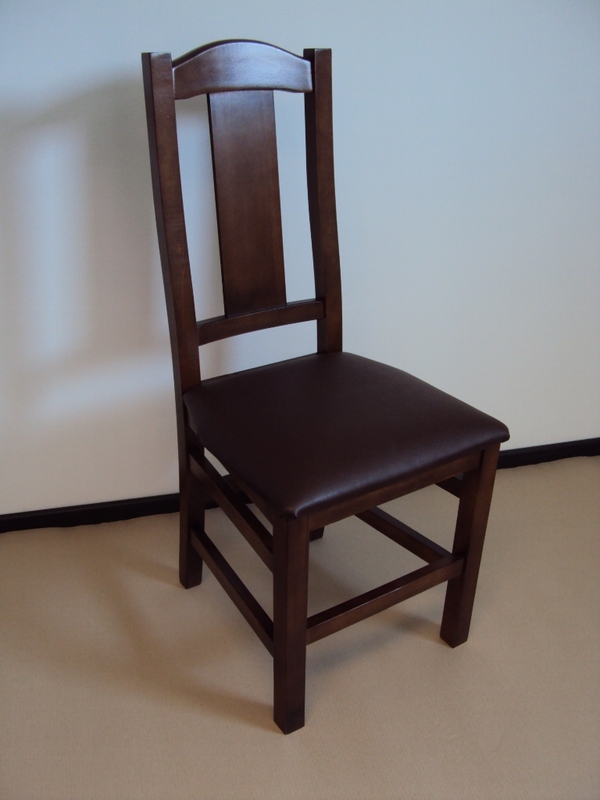 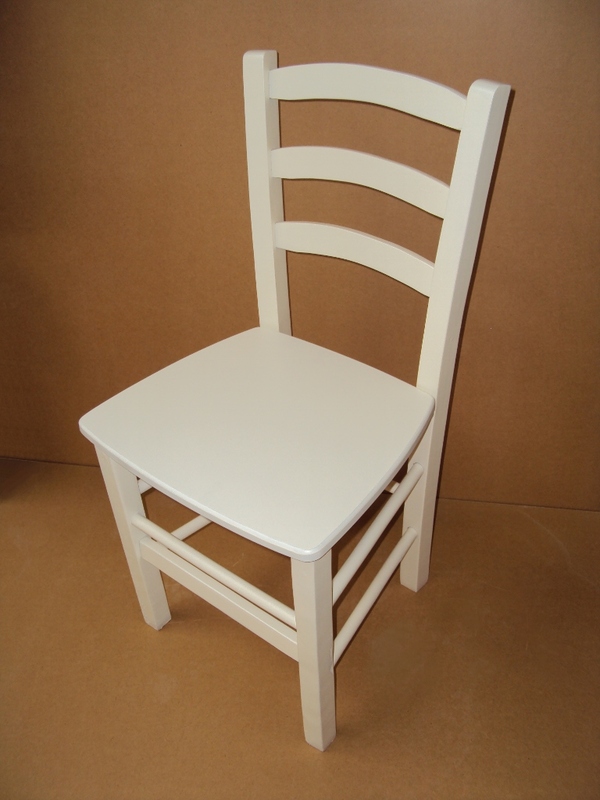 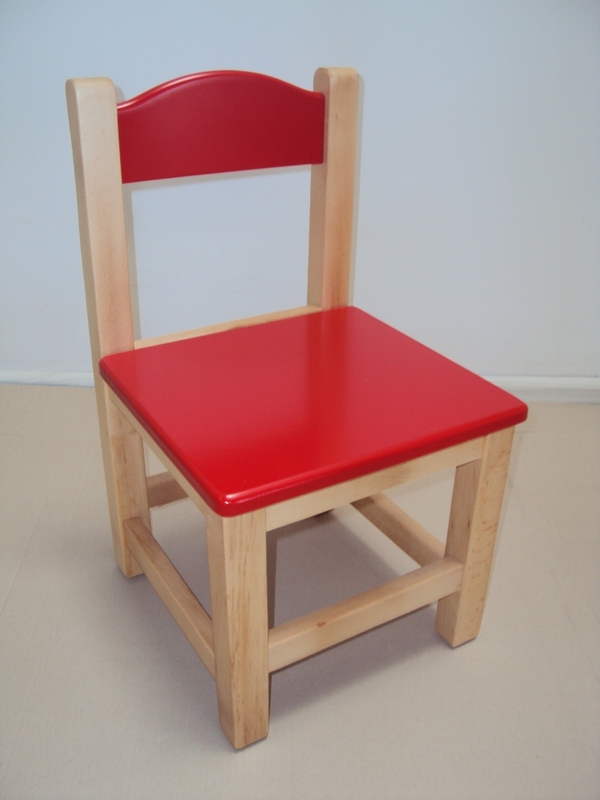 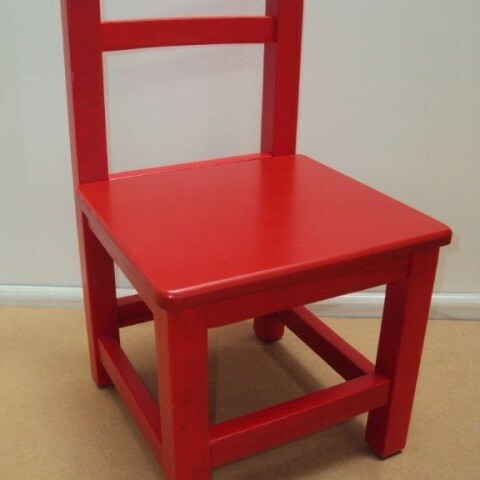 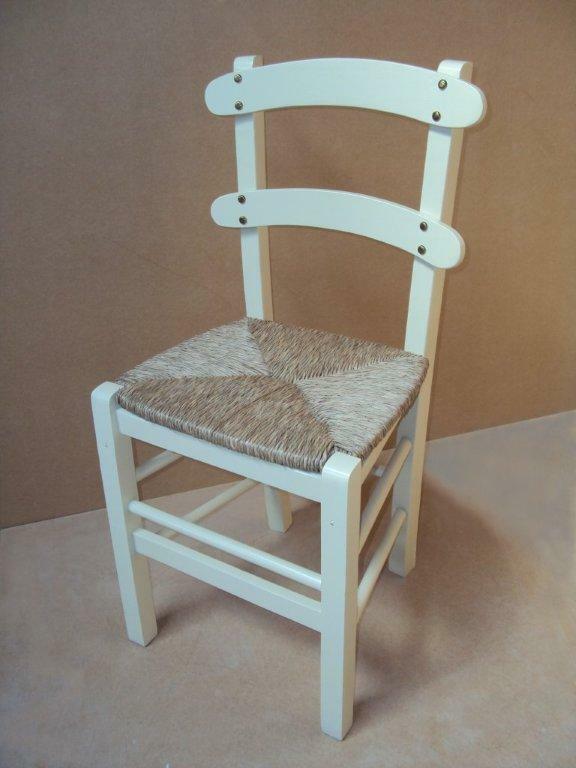 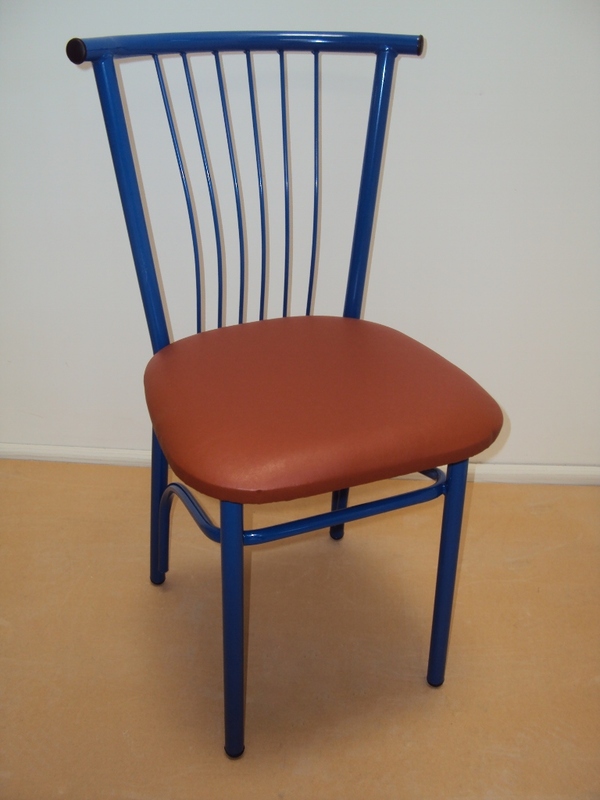 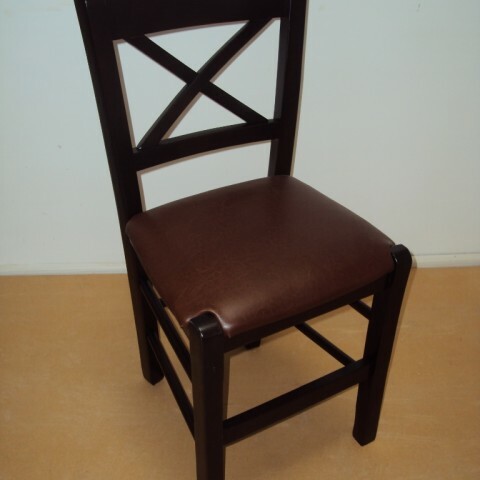 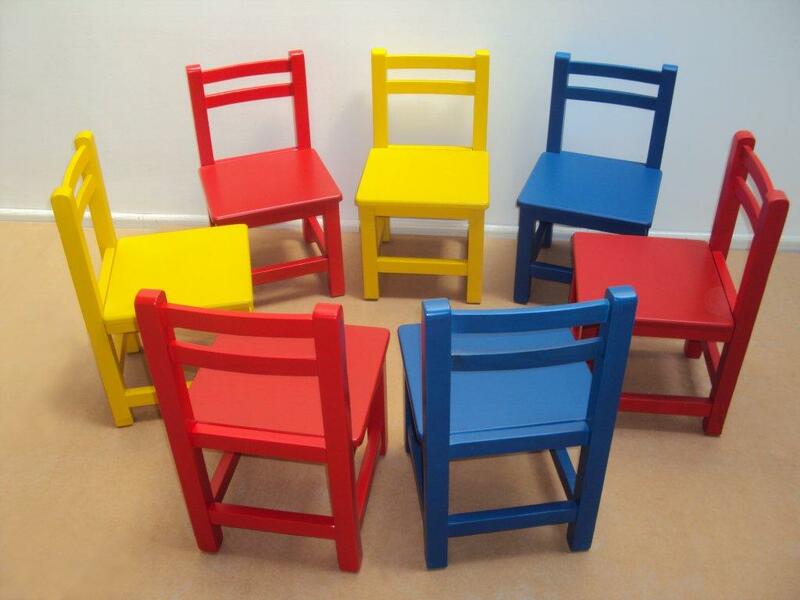 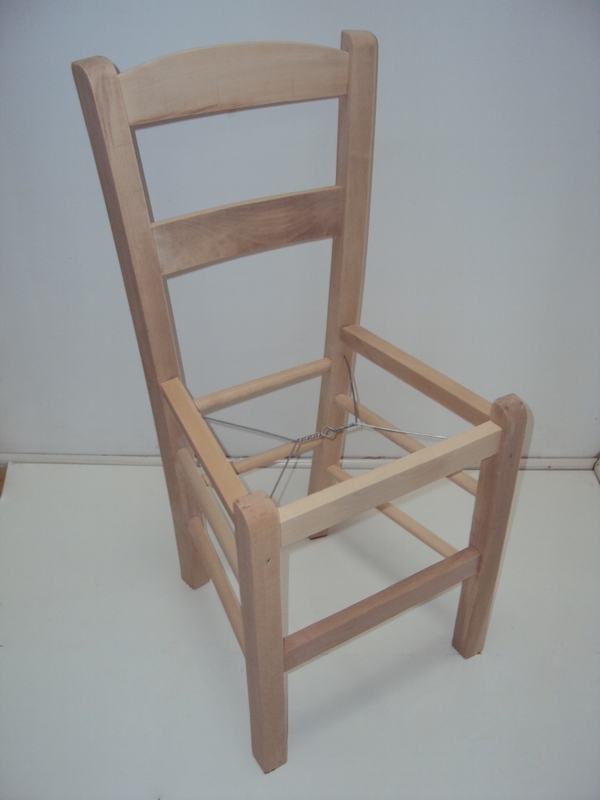 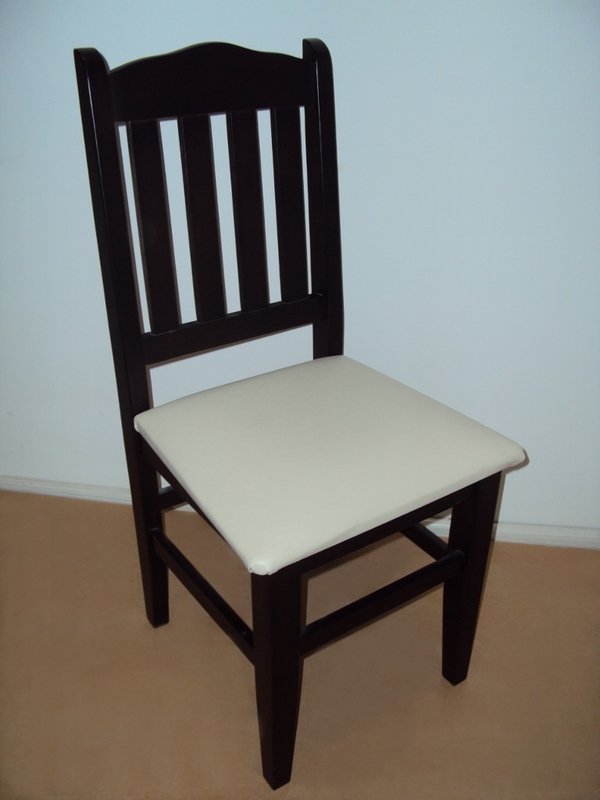 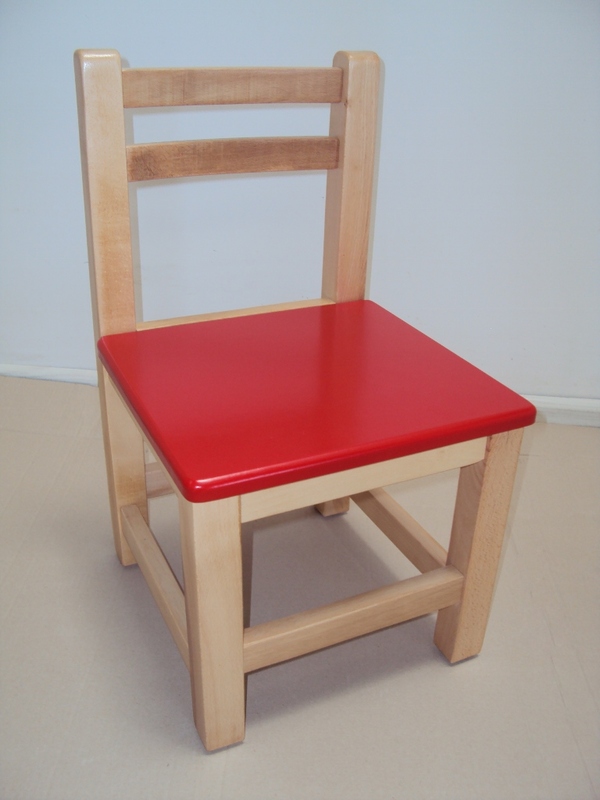 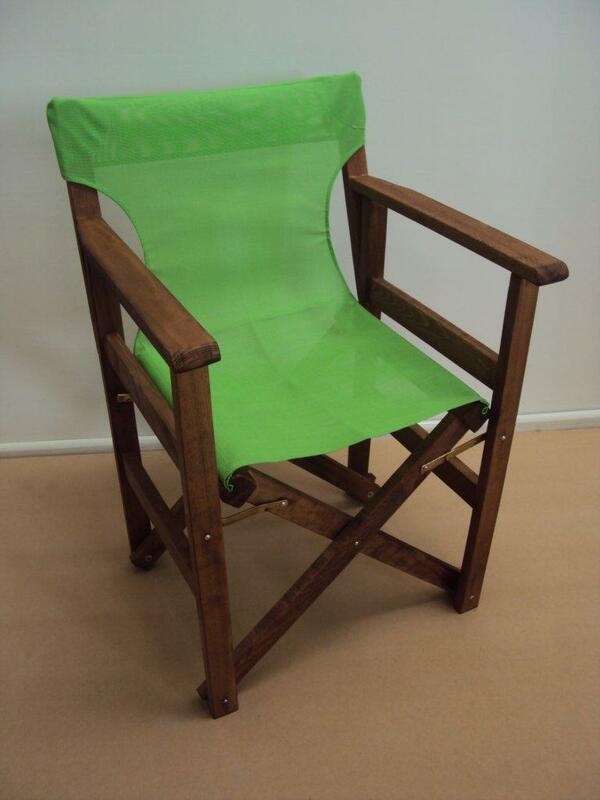 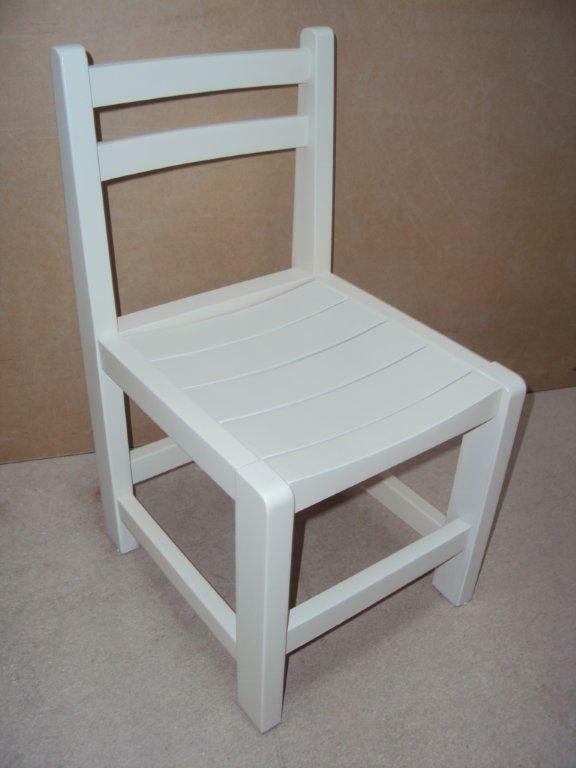 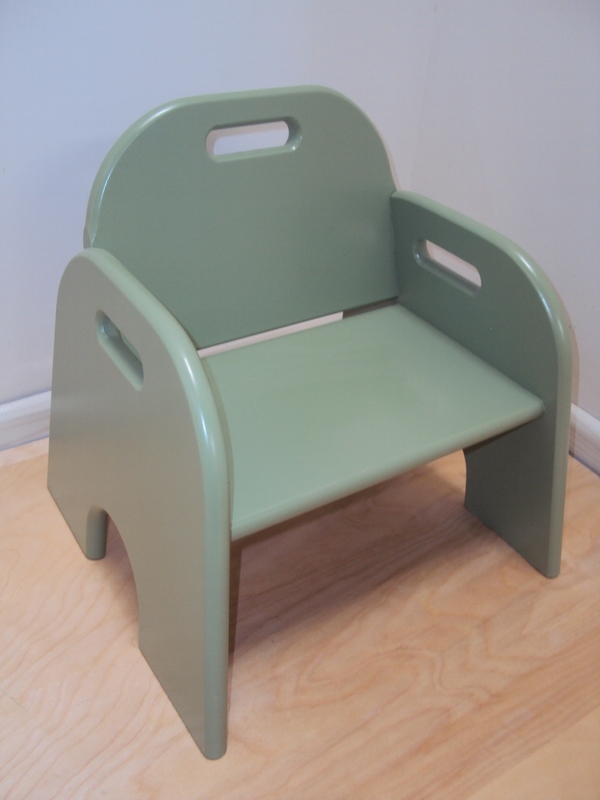 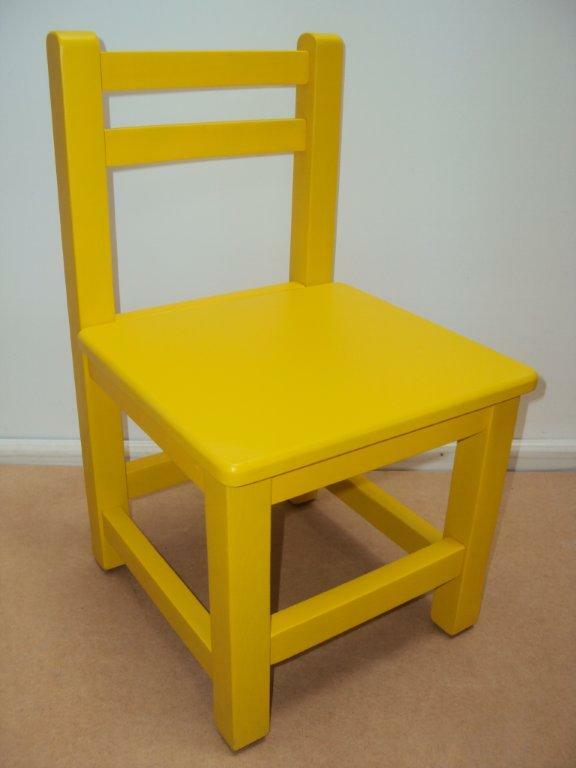 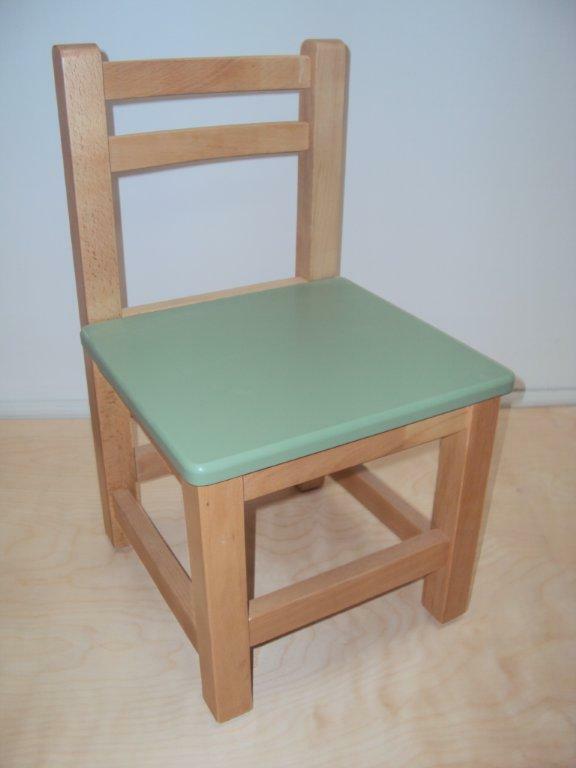 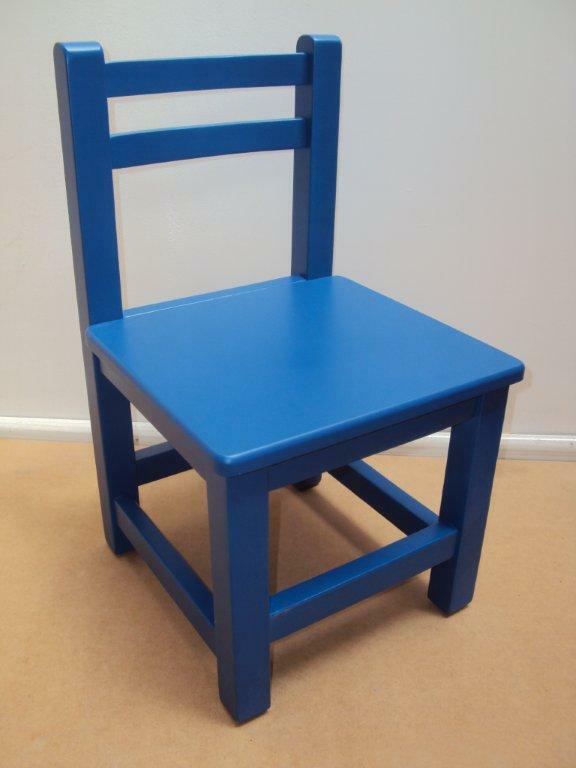 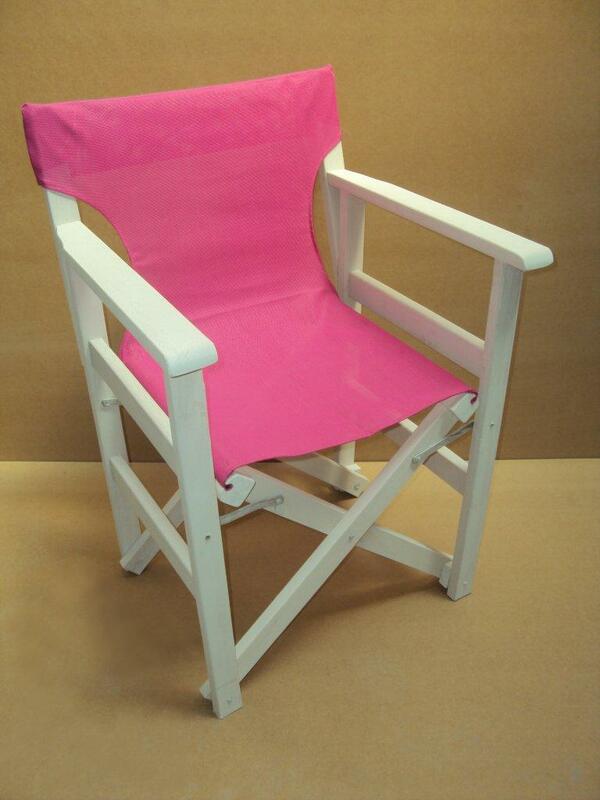 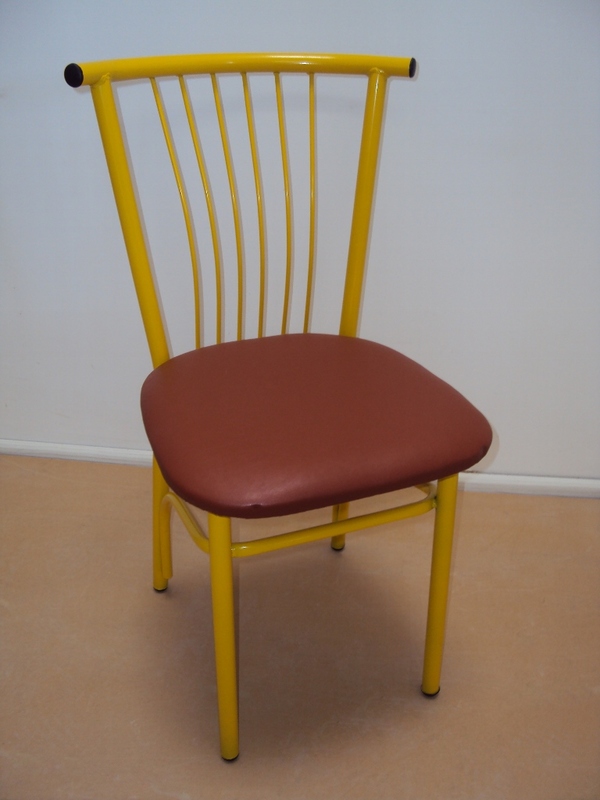 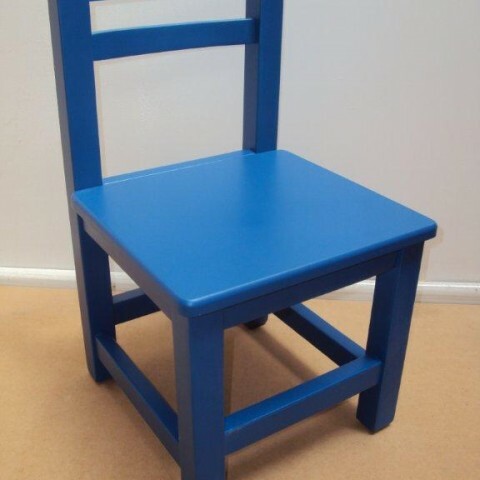 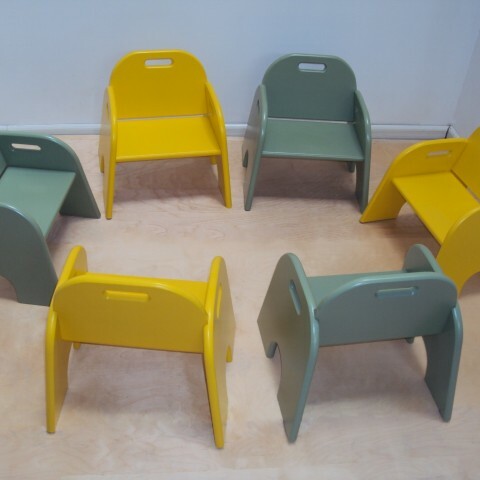 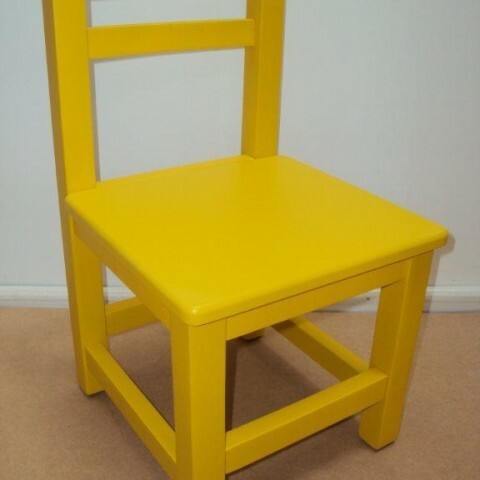 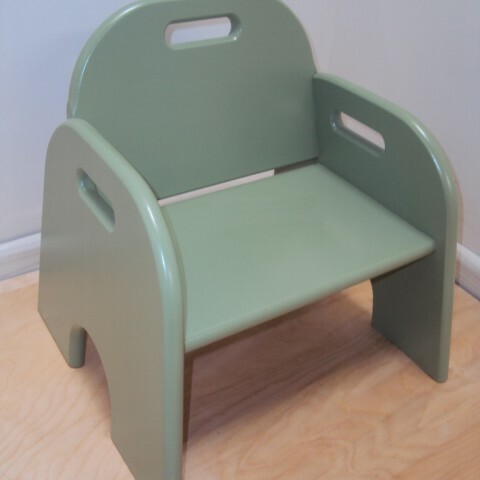 Professional Children's Wooden chair from 24 € Lacquer for Equipment for nurseries and kindergartens by drier beech wood. 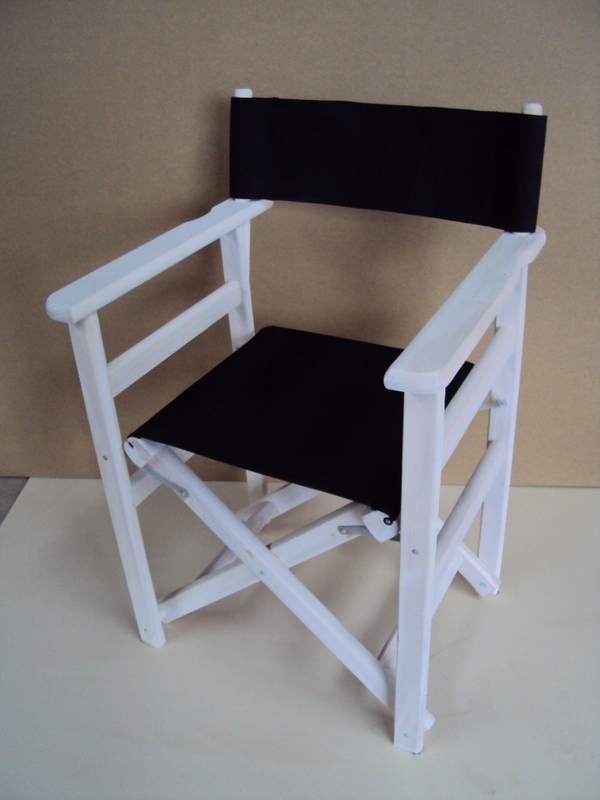 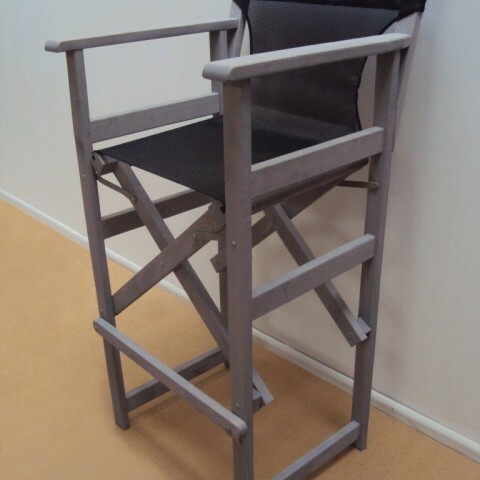 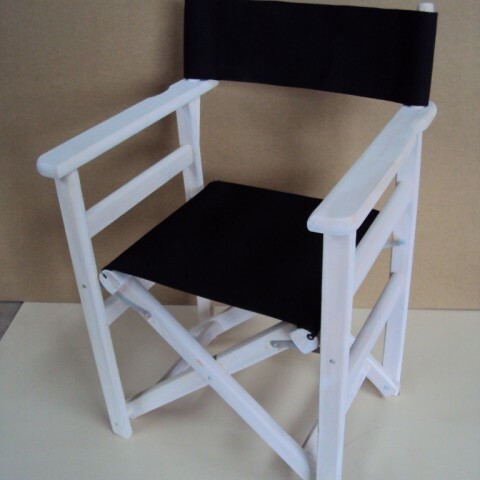 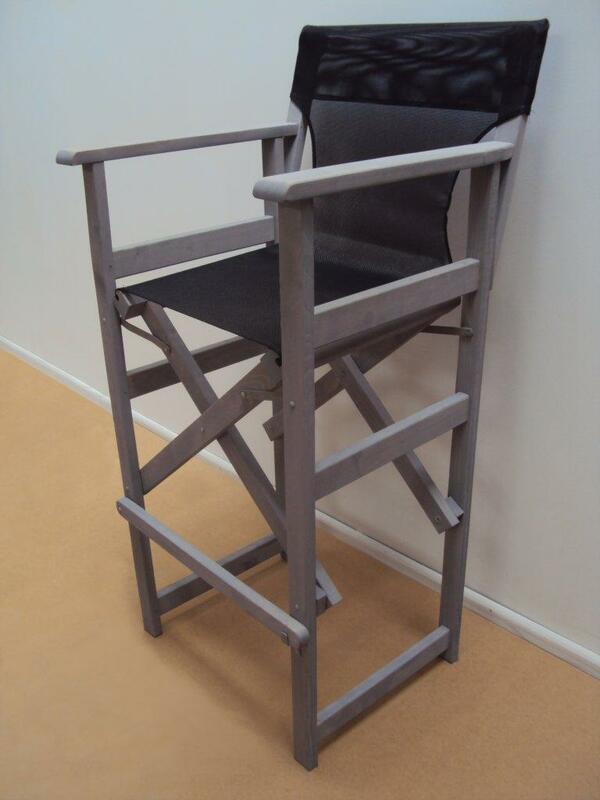 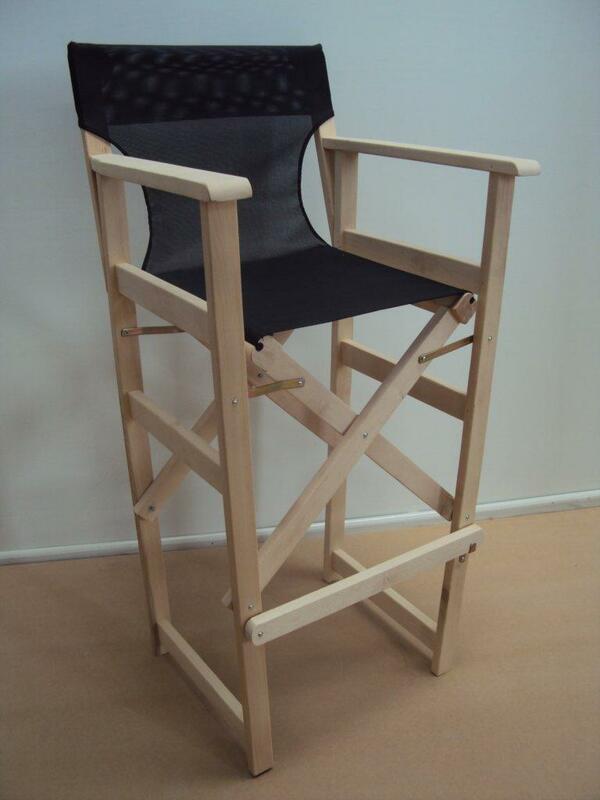 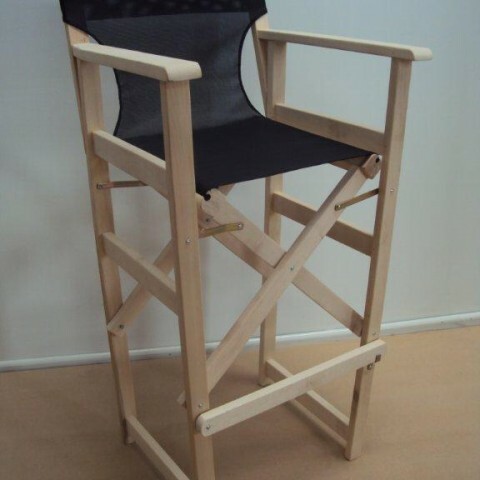 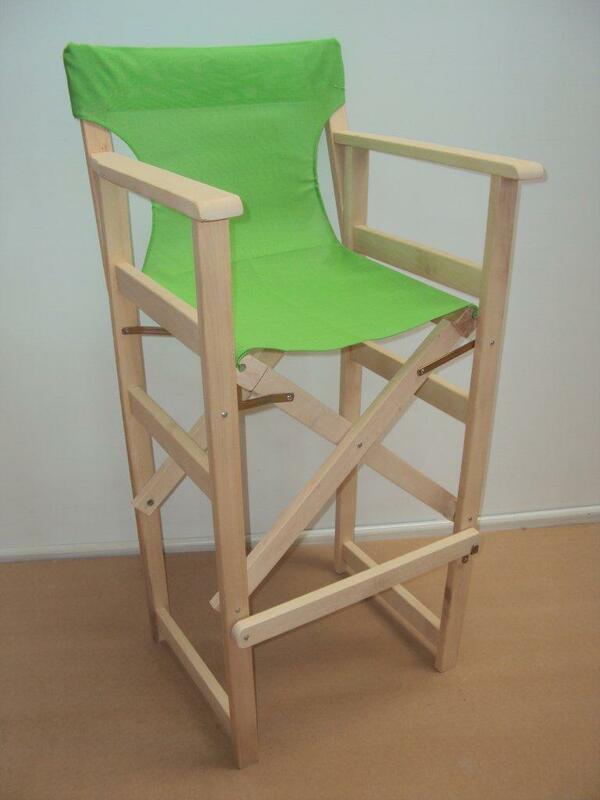 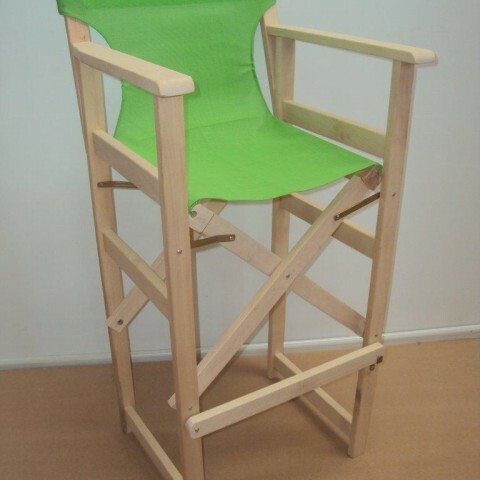 Professional Director Chair from 29,5 € made of solid dryer beech wood for Cafe, Restaurant, Tavern, Gastronomy, Cafe Bar, Garden. 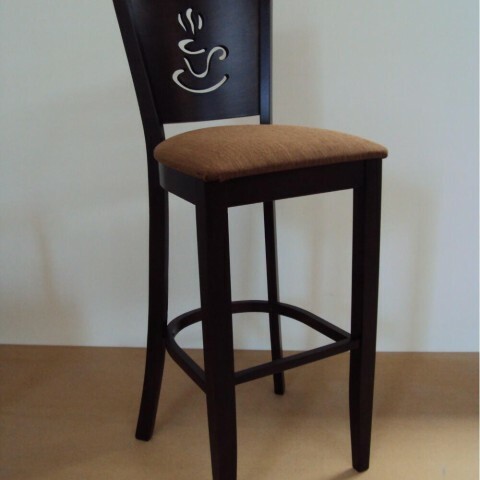 Professional Director Stool from 44 € for coffee shop, cafe bar, bistro, garden, pool, Coffee Bar, made of solid dryer beech wood for Cafe, Restaurant ,Tavern, Cafeteria, Bar. 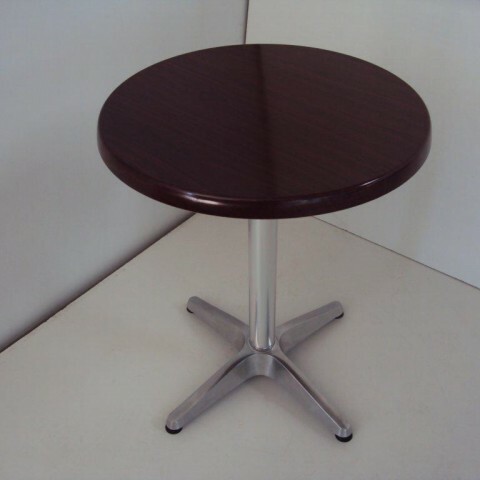 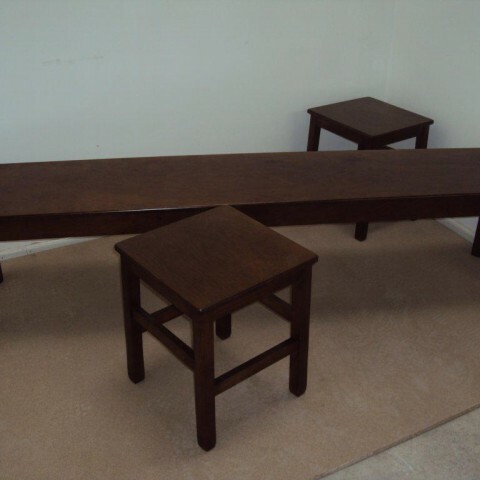 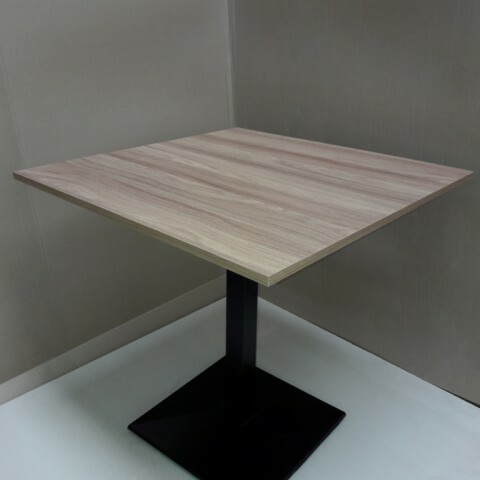 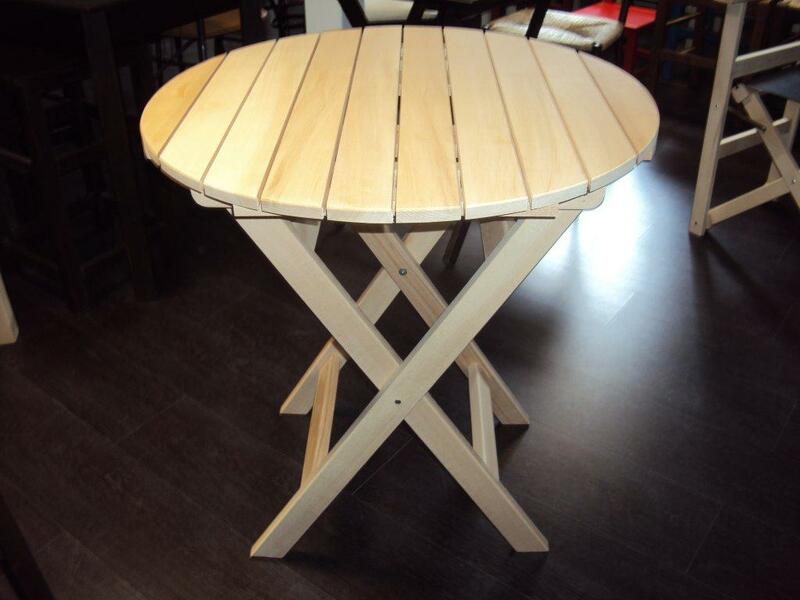 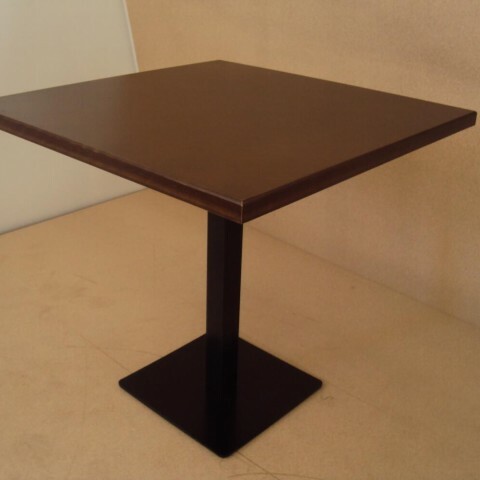 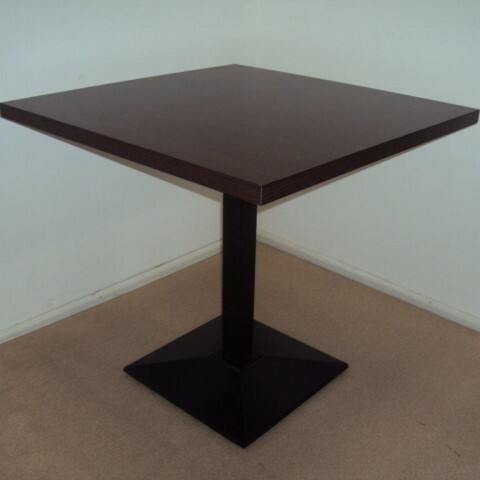 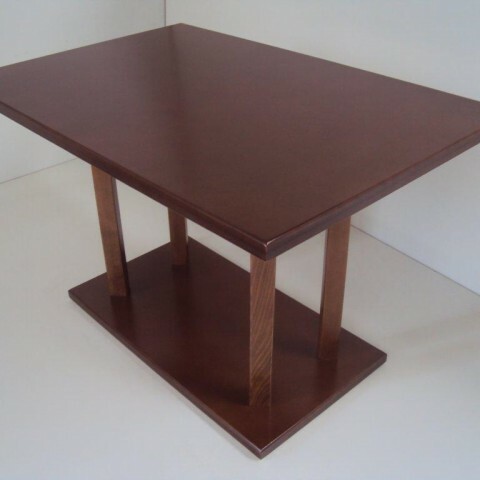 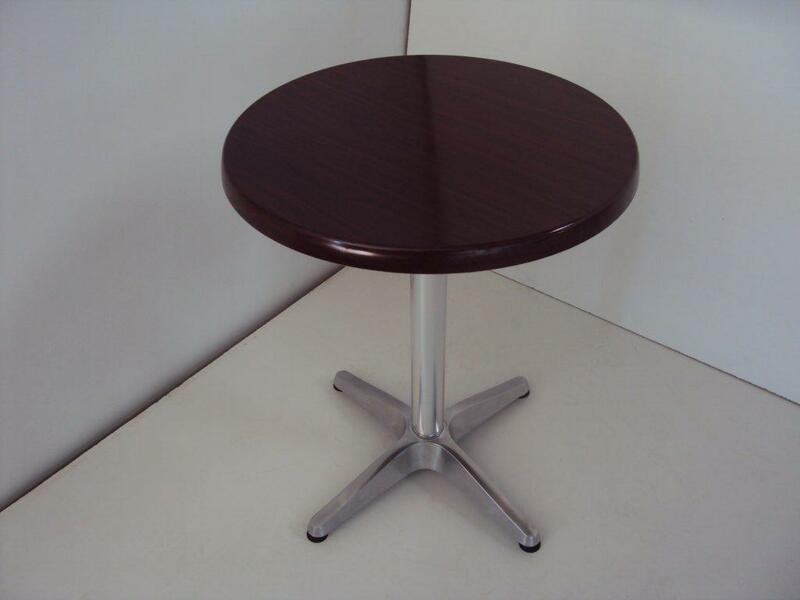 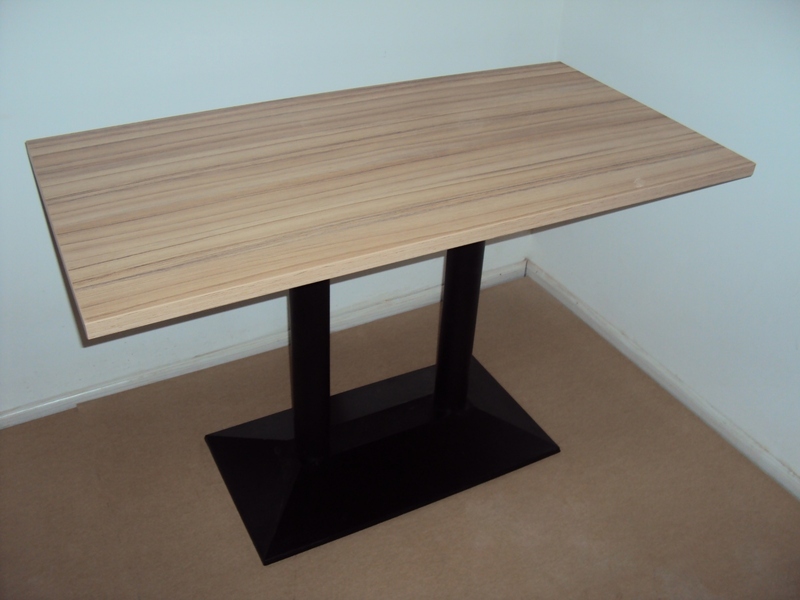 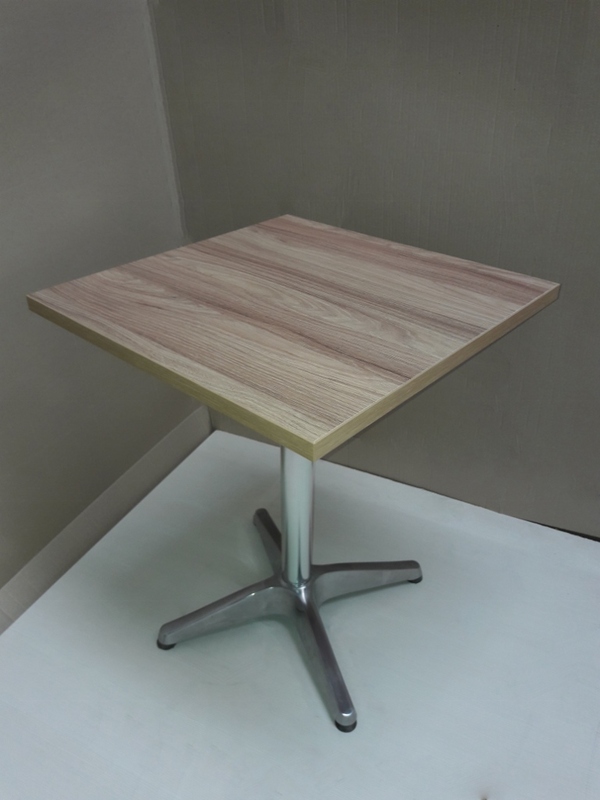 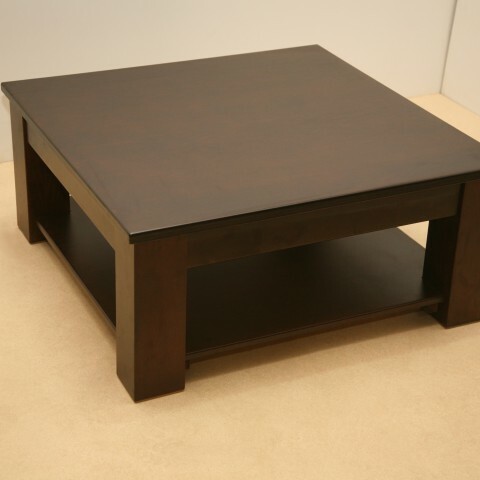 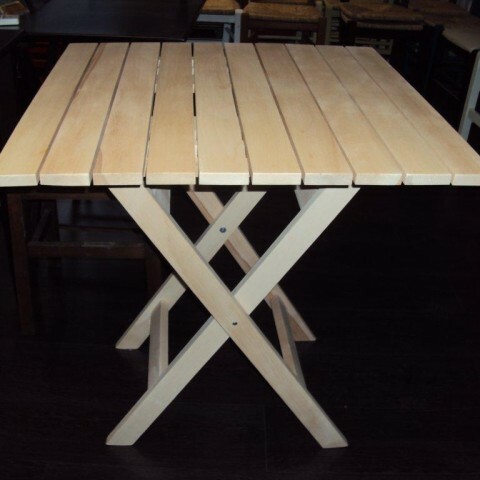 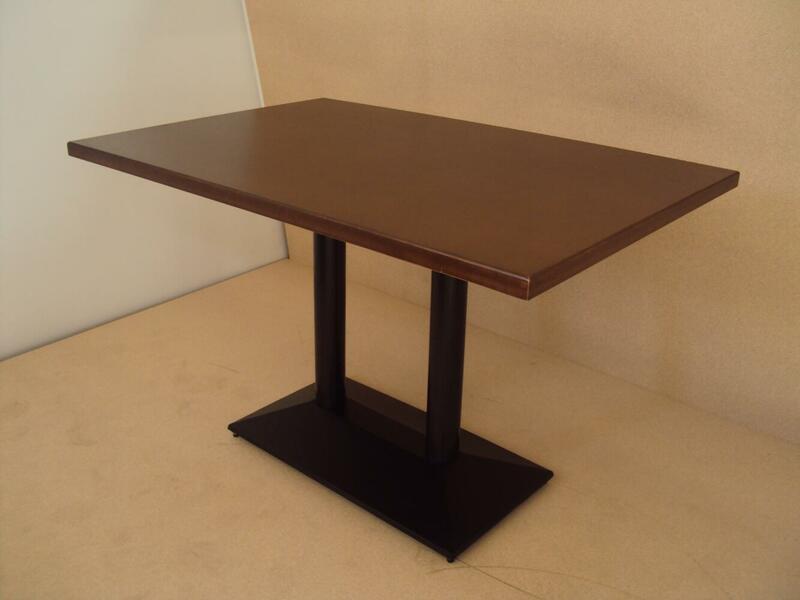 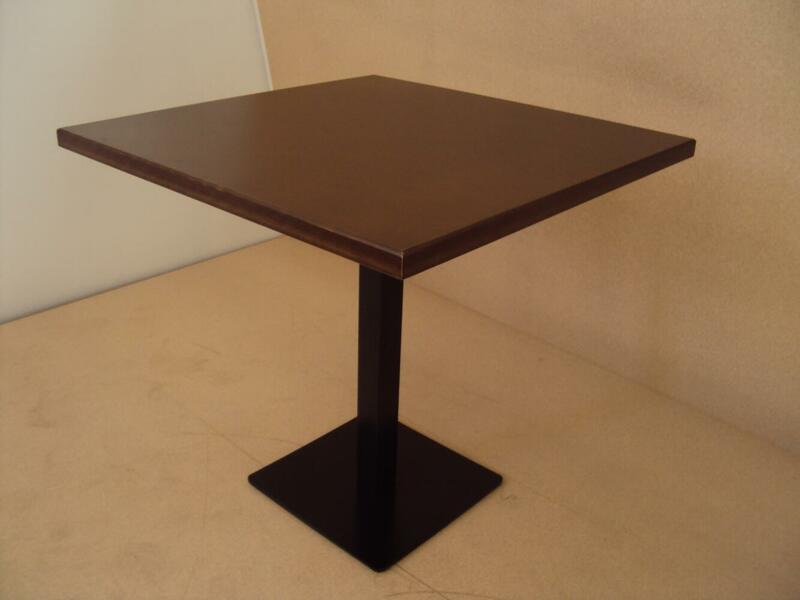 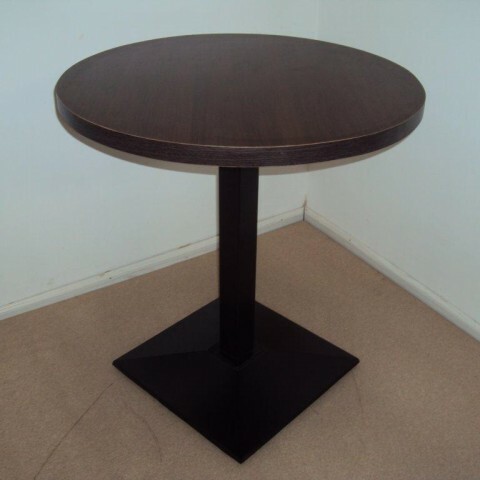 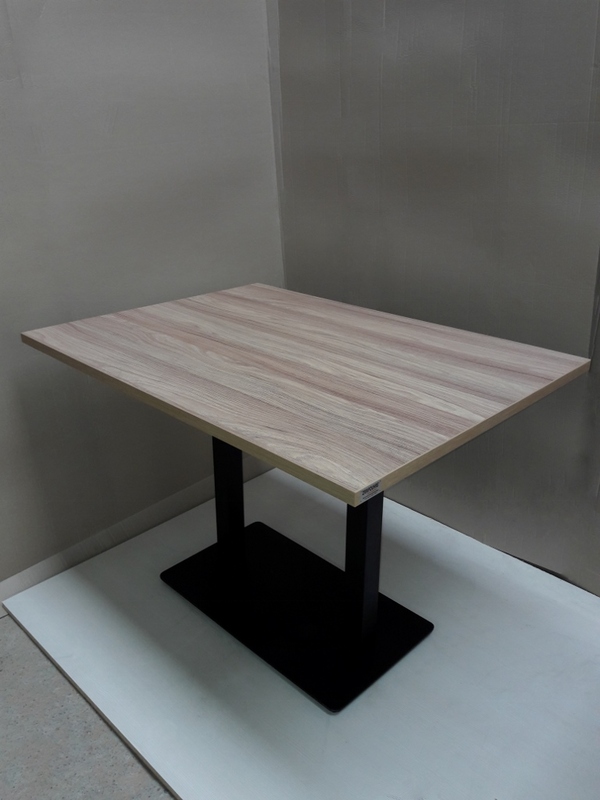 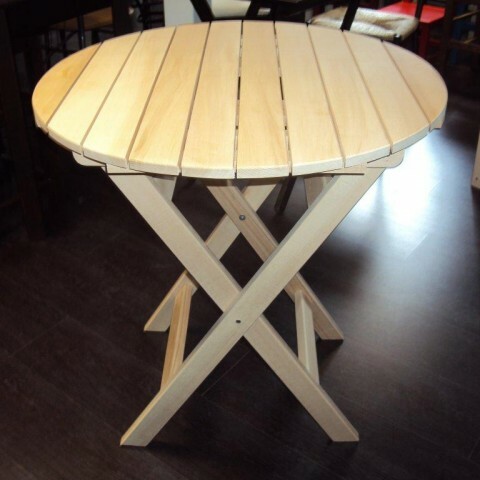 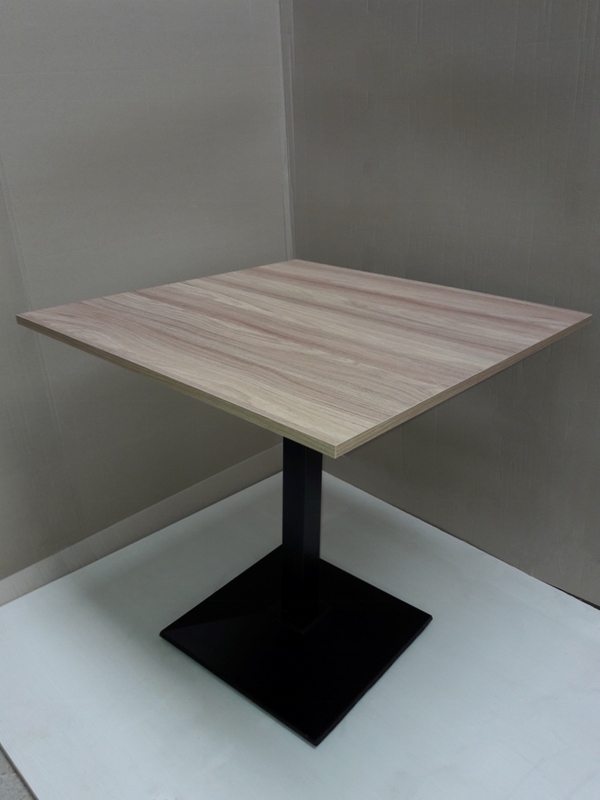 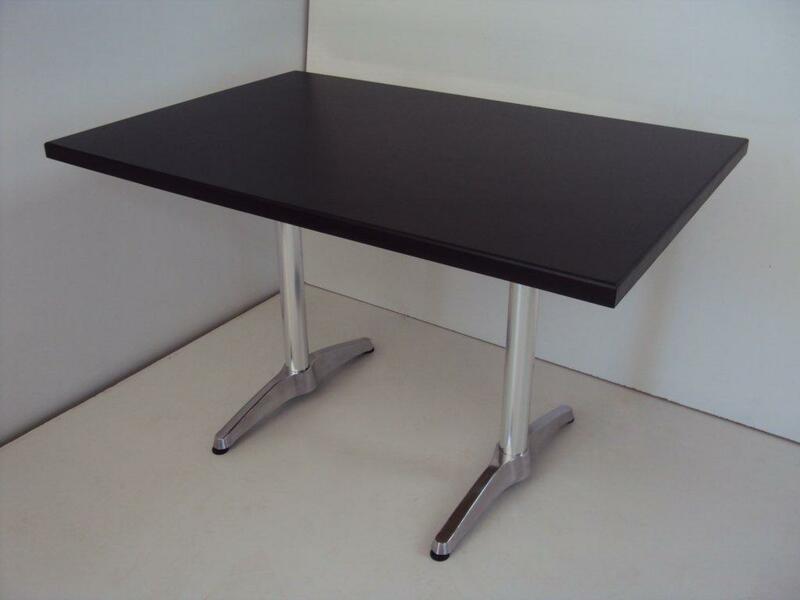 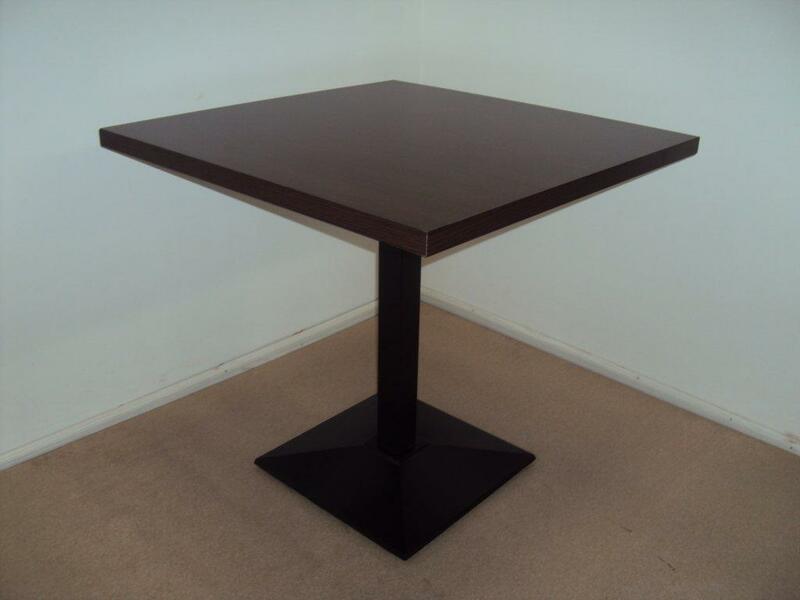 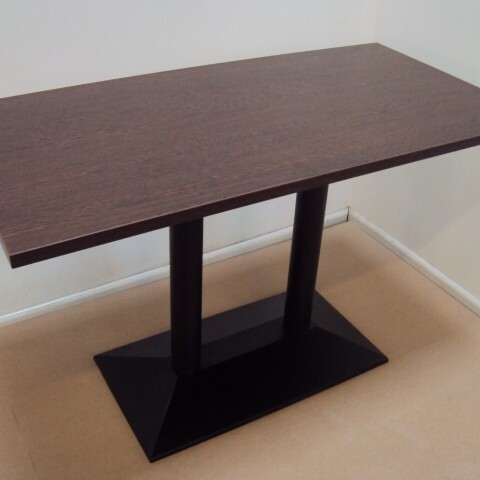 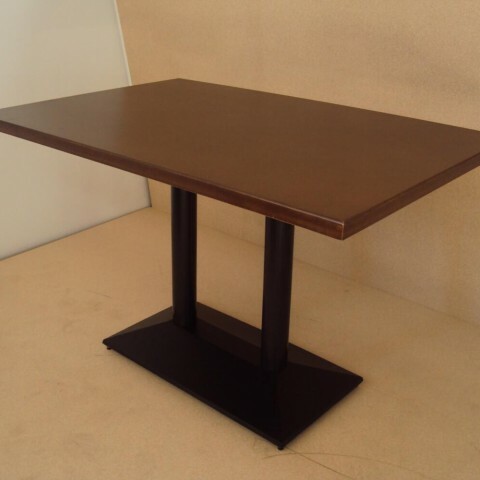 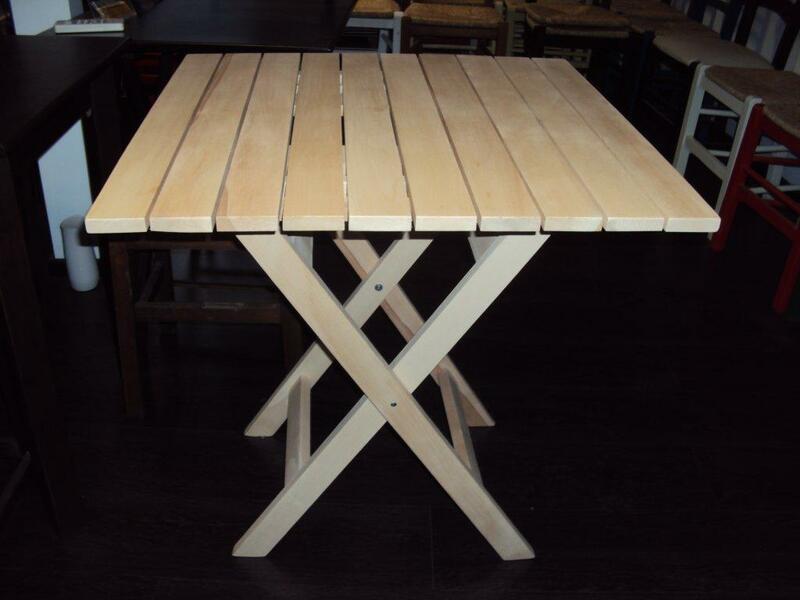 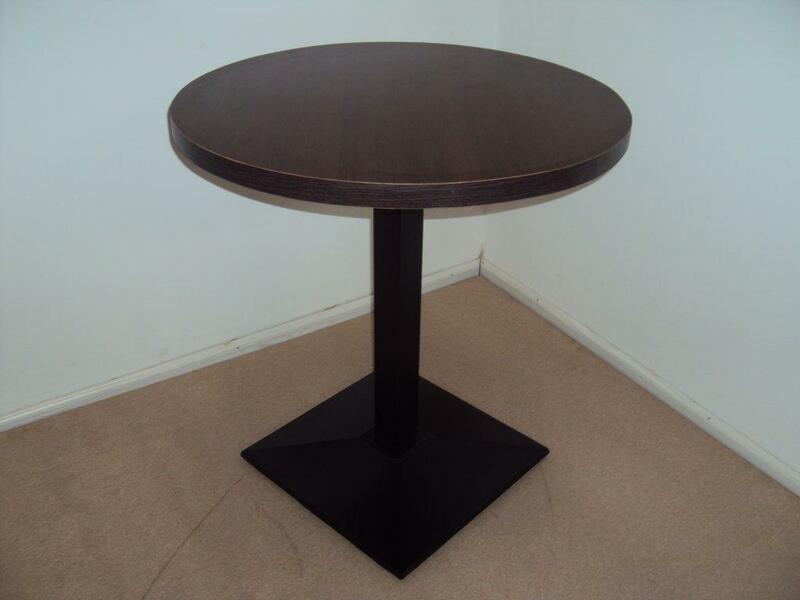 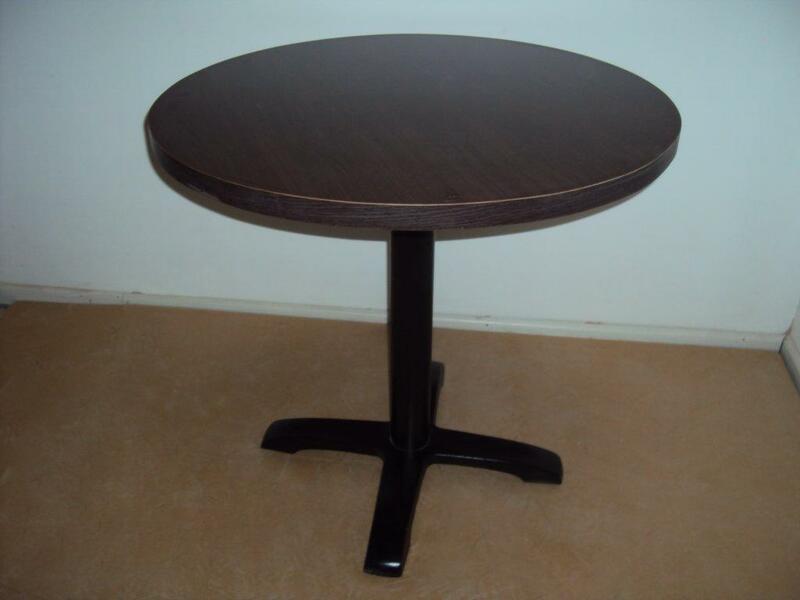 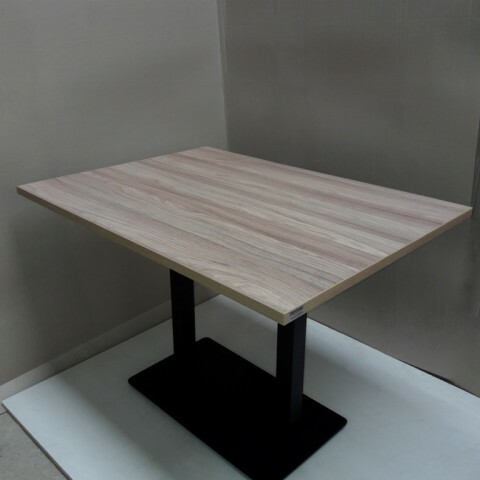 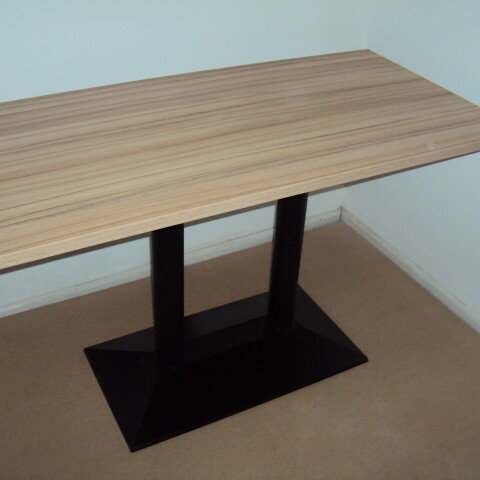 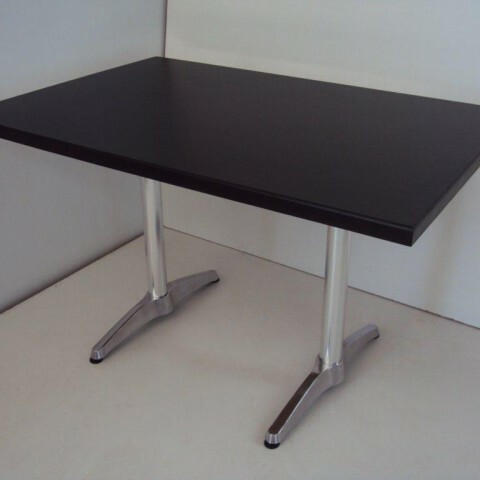 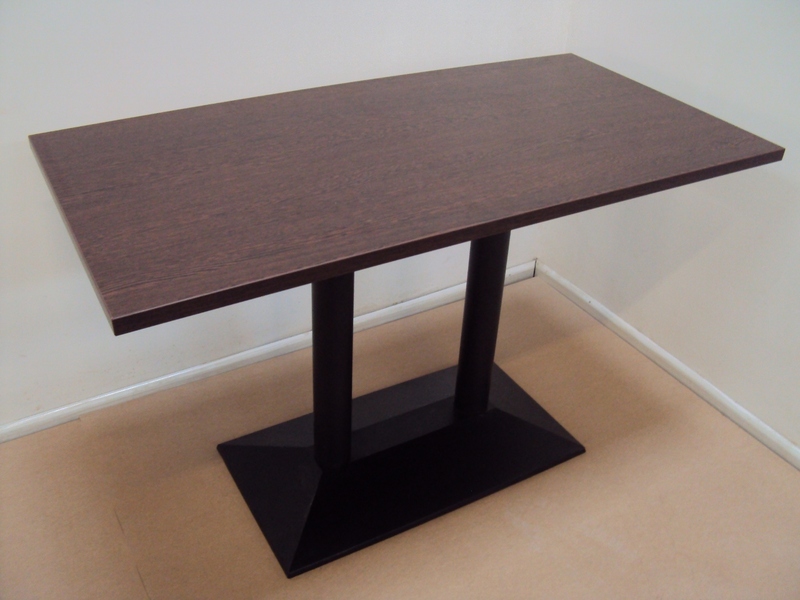 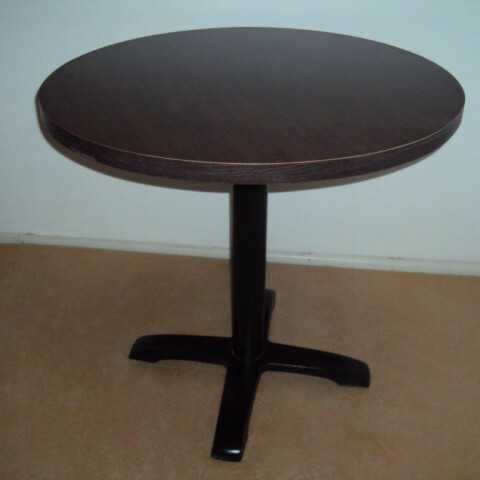 Professional Wooden Table for Gastro, Bistro, Pub, Cafeteria, Restaurant, Tavern, Pizzeria, pub, Cafe Bar from 99 € . 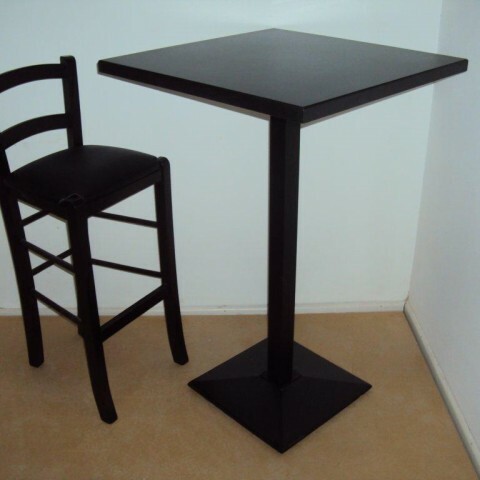 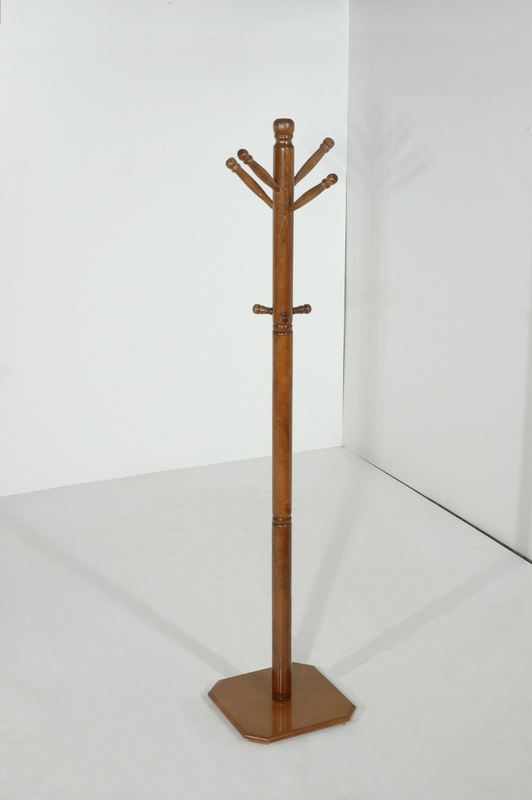 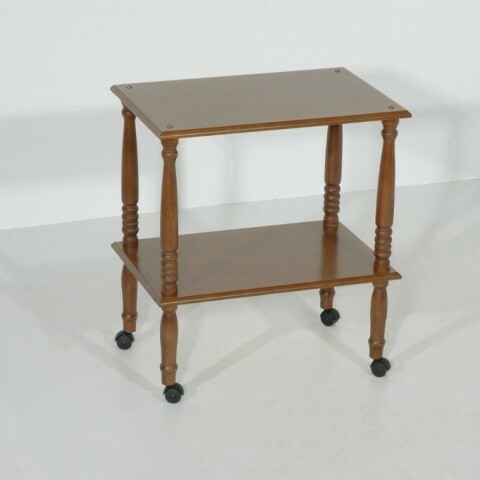 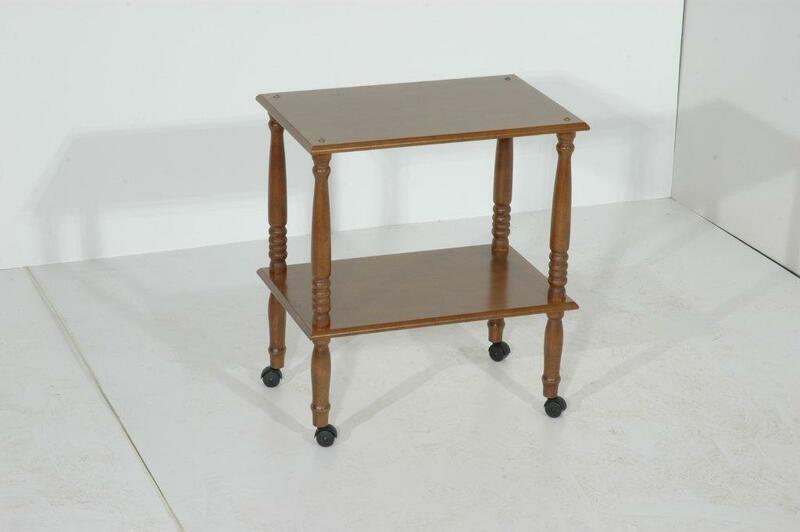 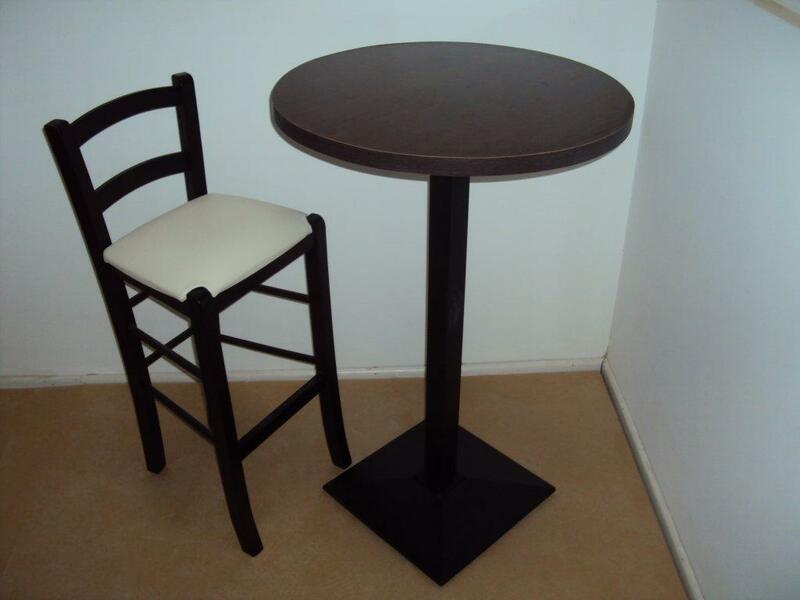 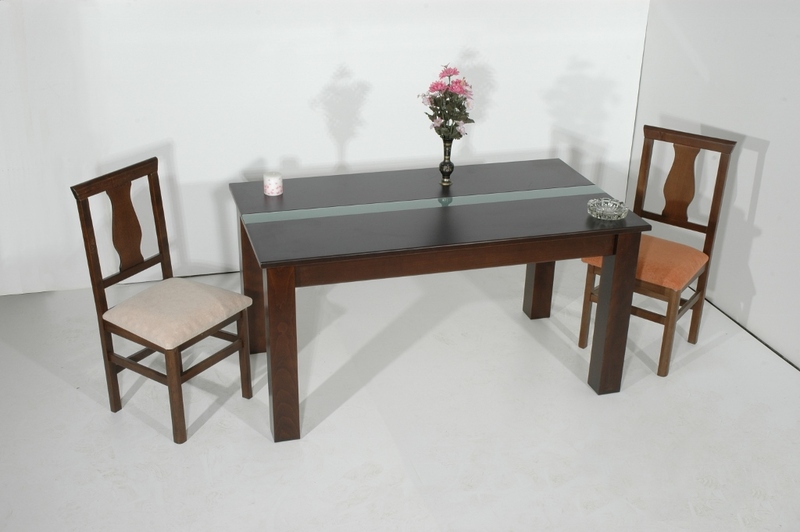 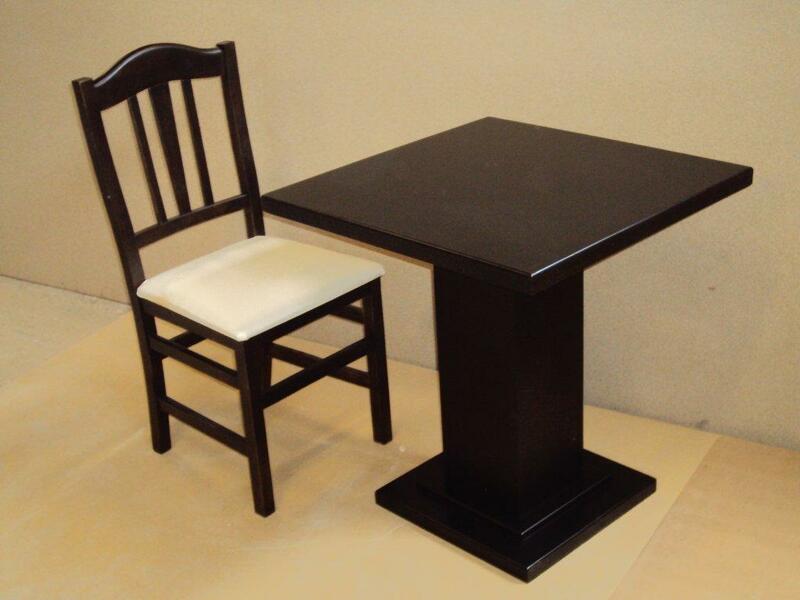 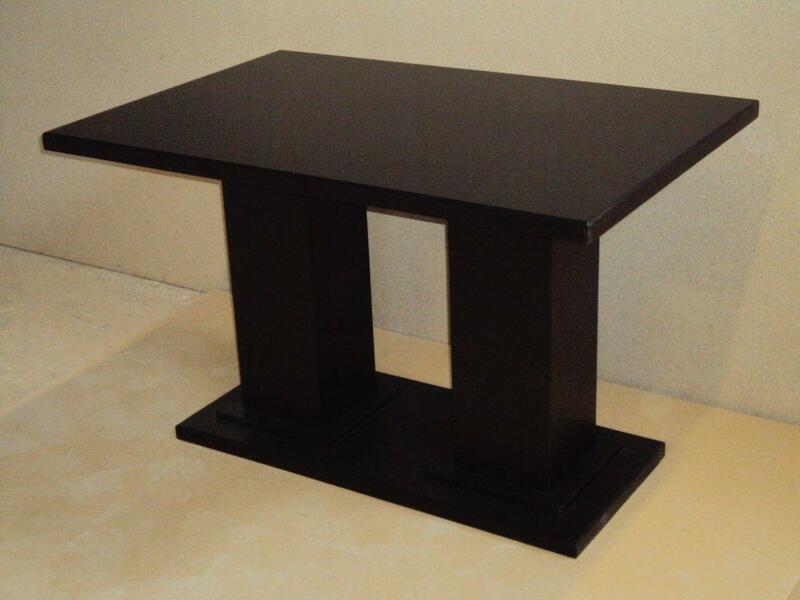 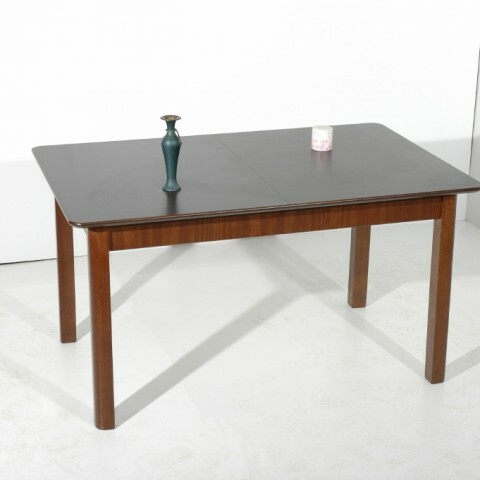 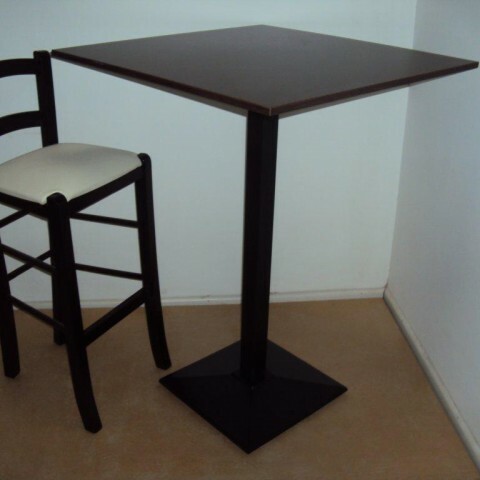 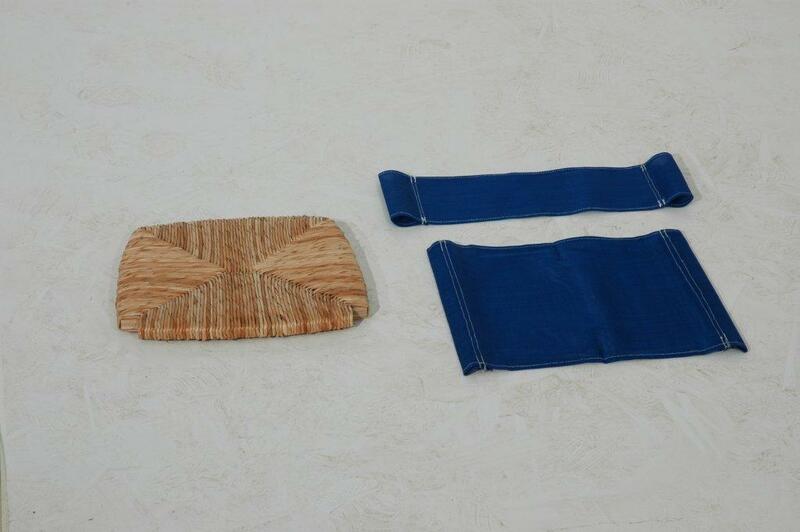 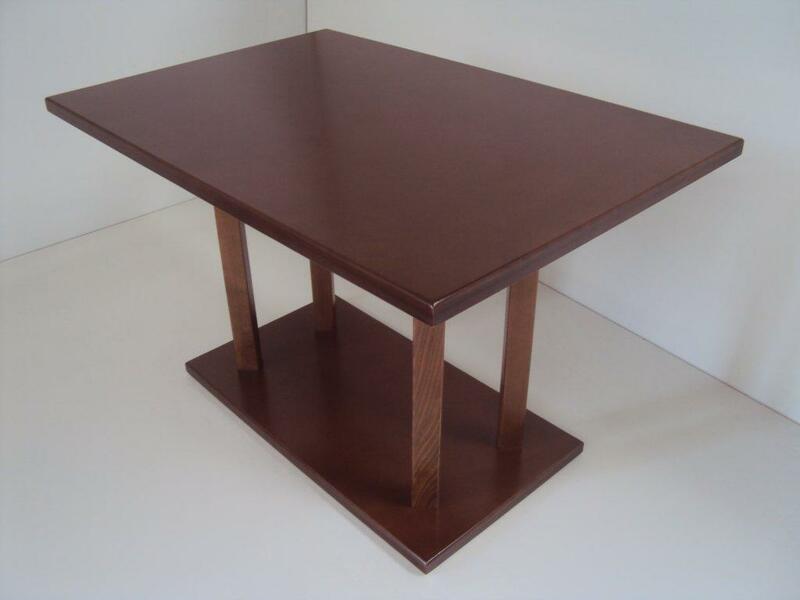 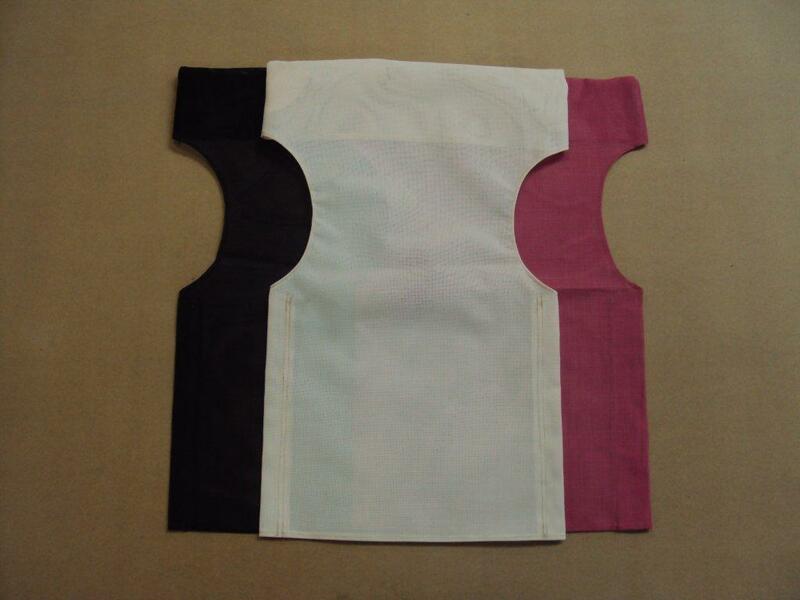 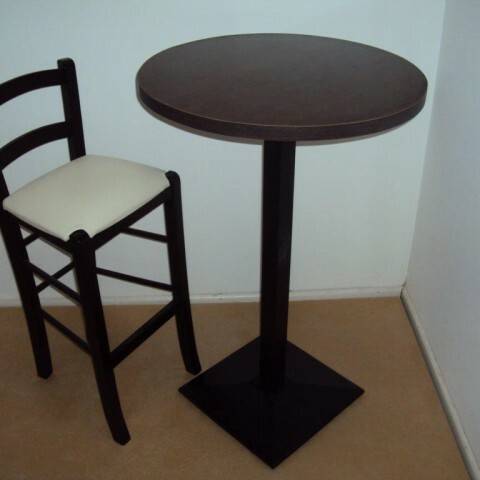 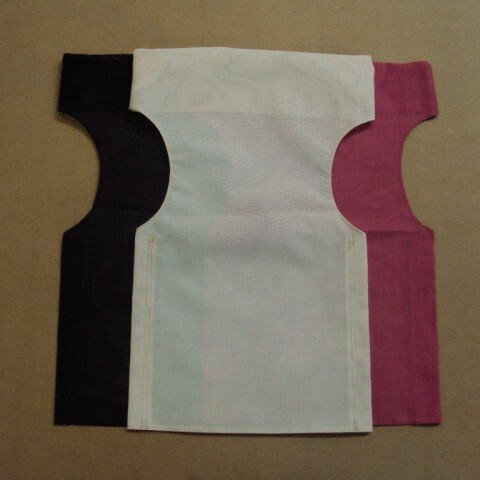 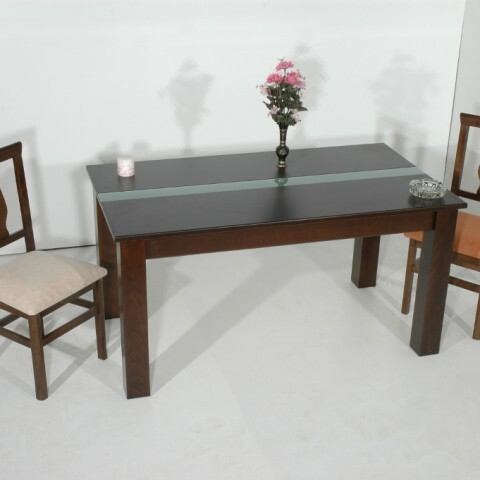 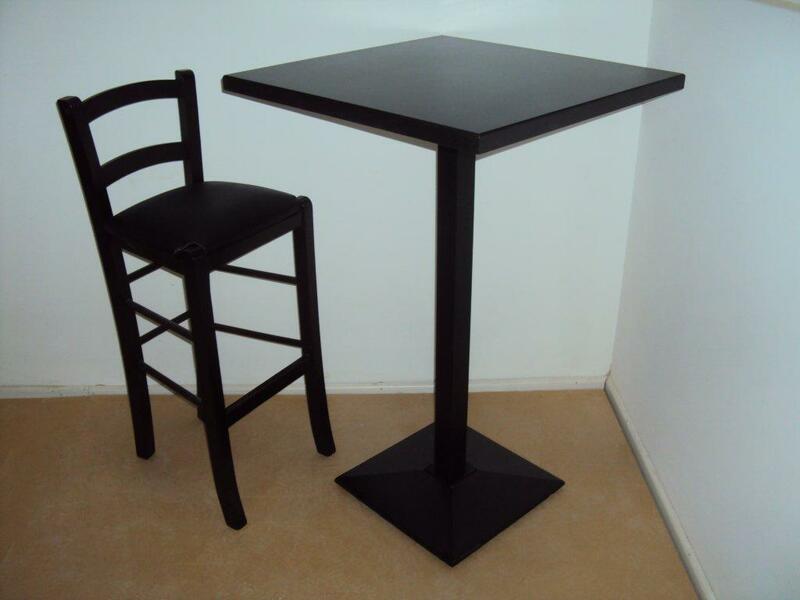 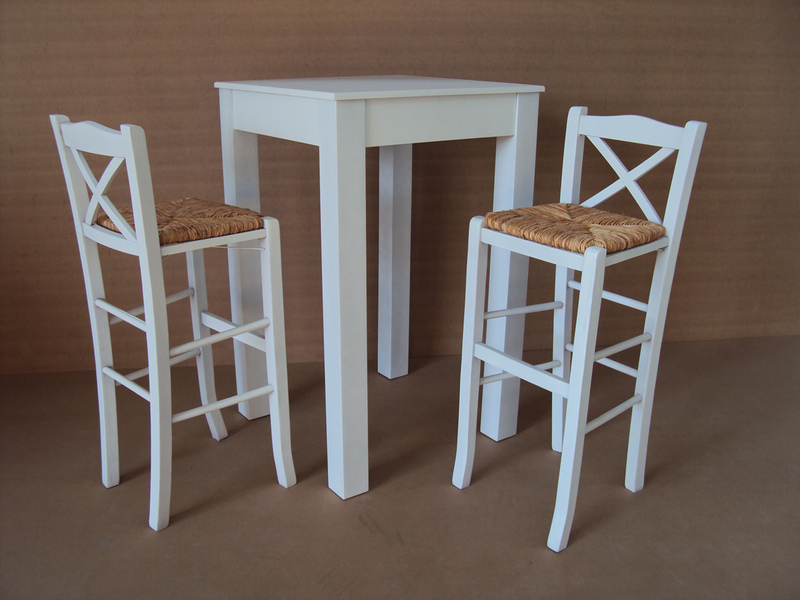 Traditional Table for Restaurant, Tavern, Cafeteria, Bistro, Pub, Cafe Bar, Coffee shop, Gastro from 59 € . 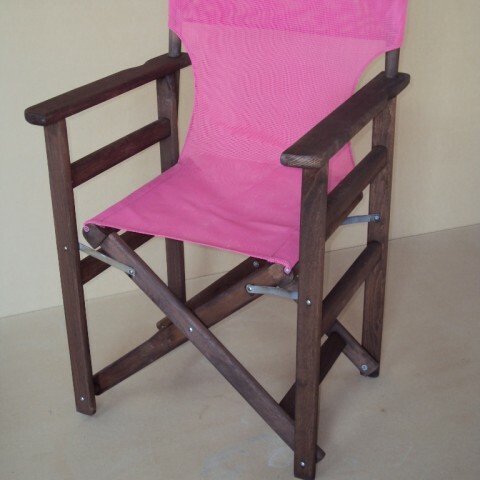 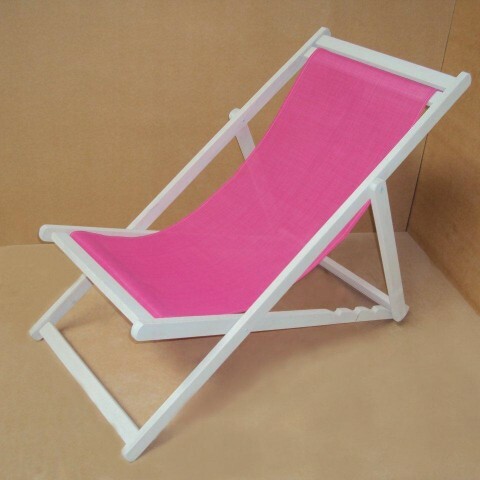 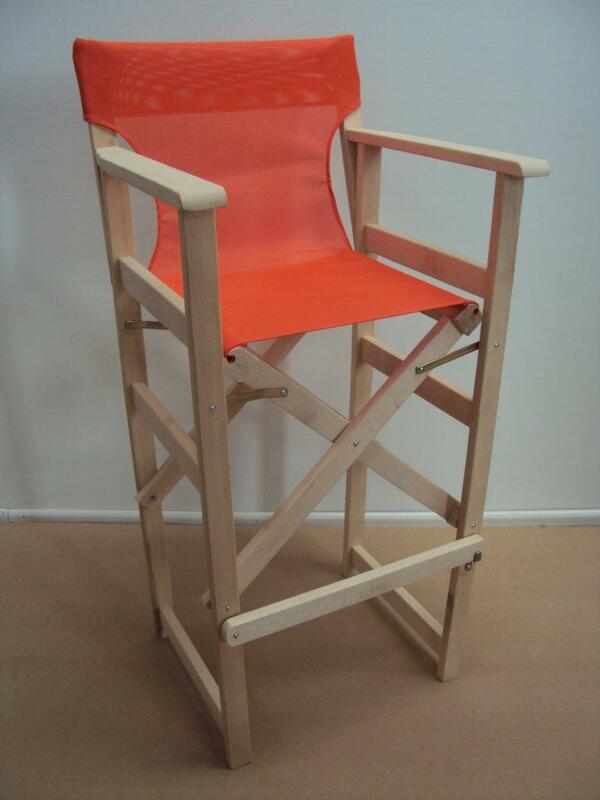 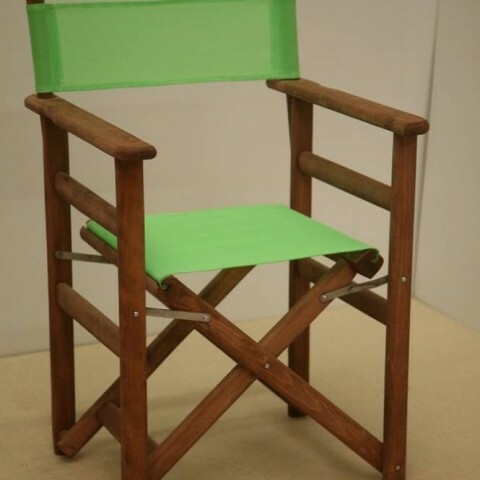 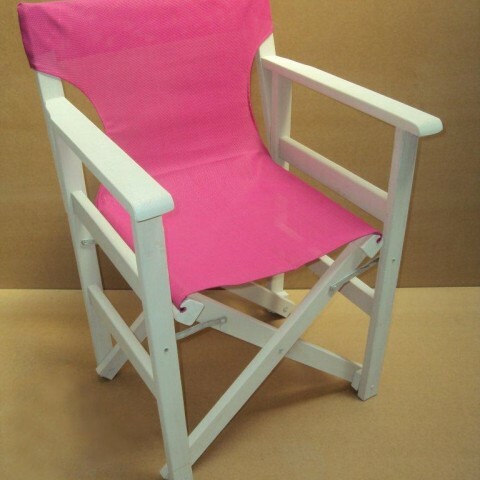 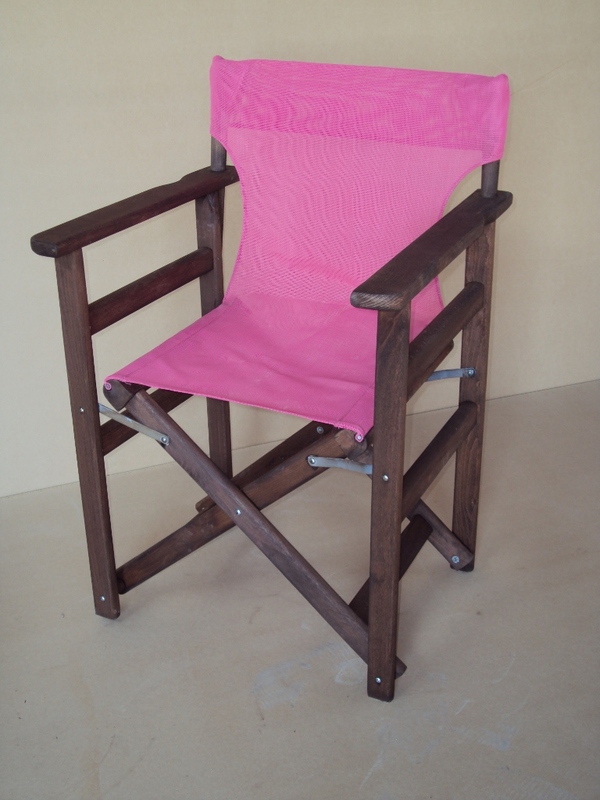 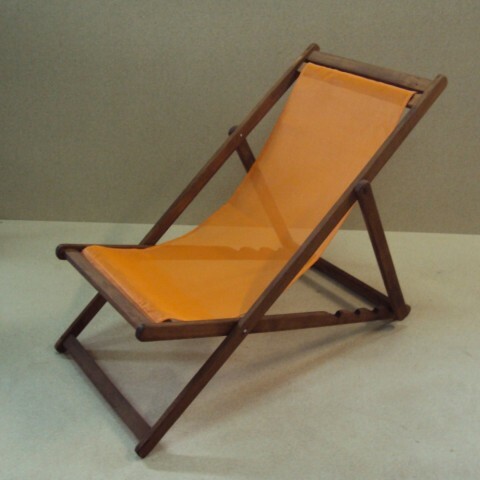 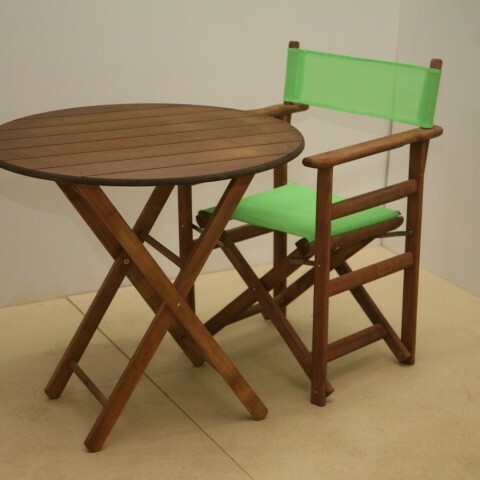 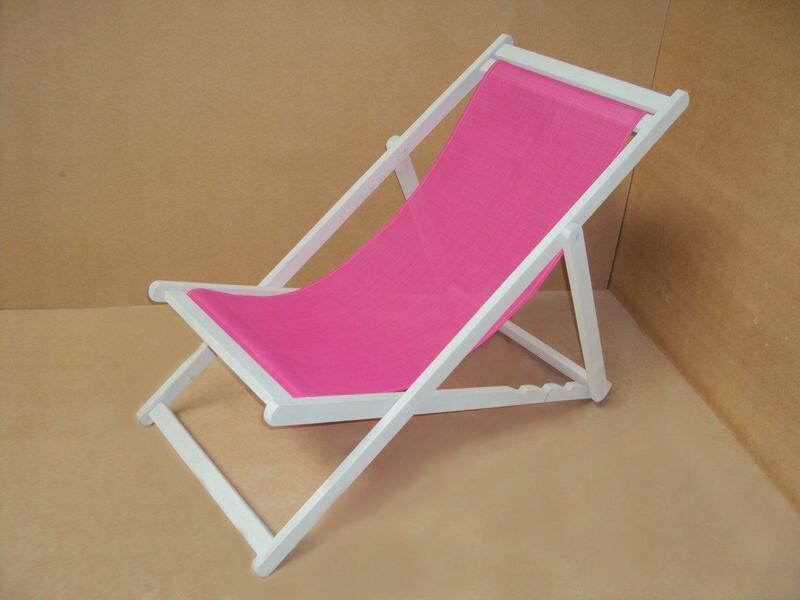 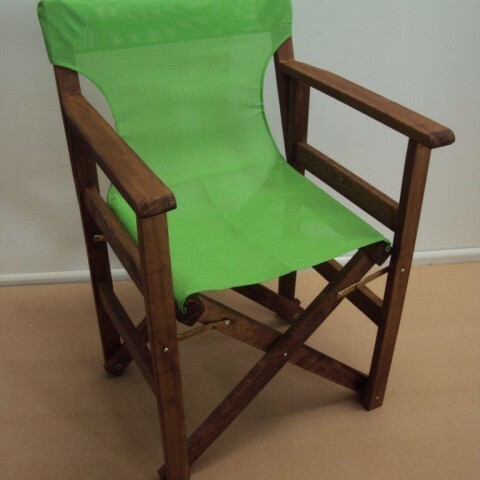 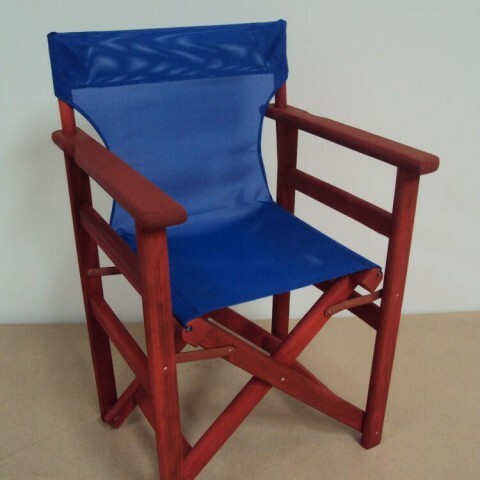 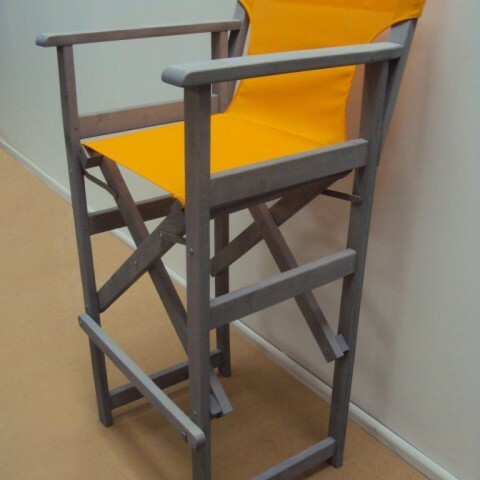 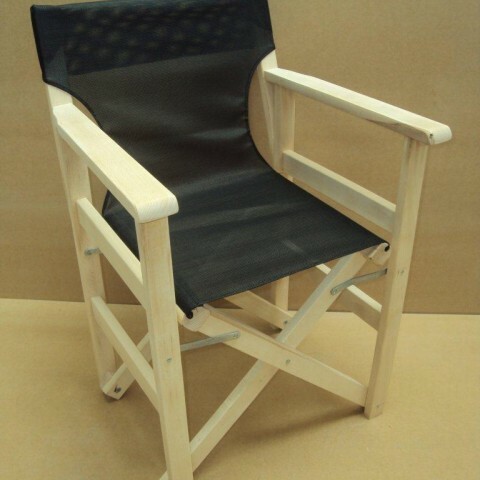 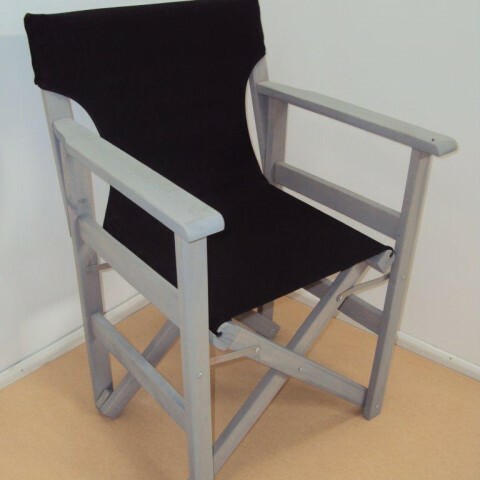 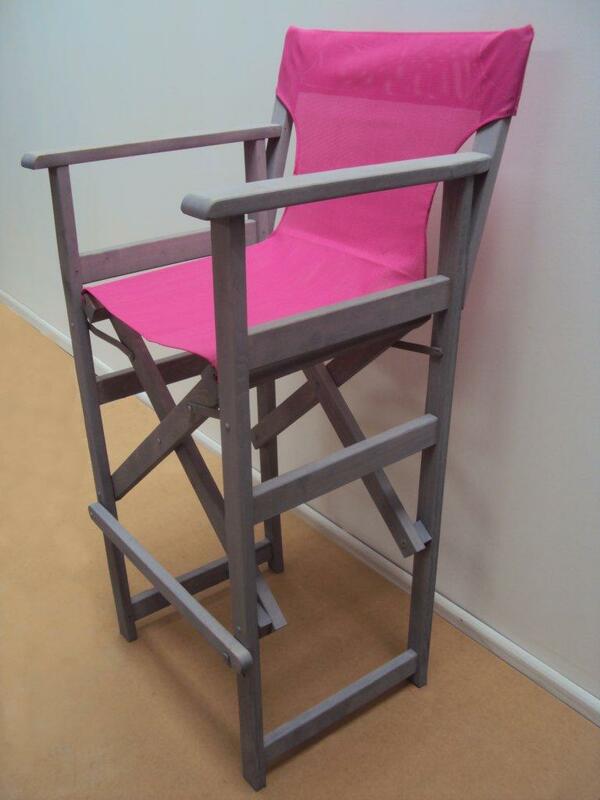 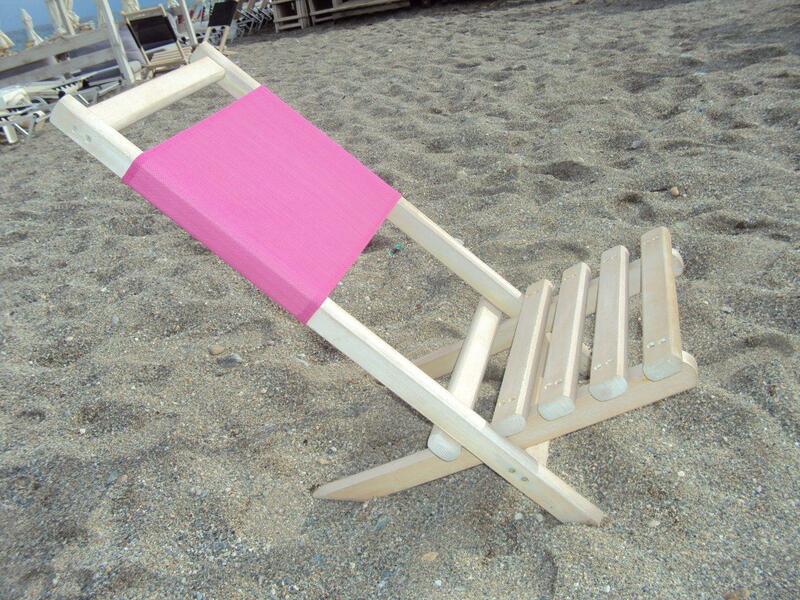 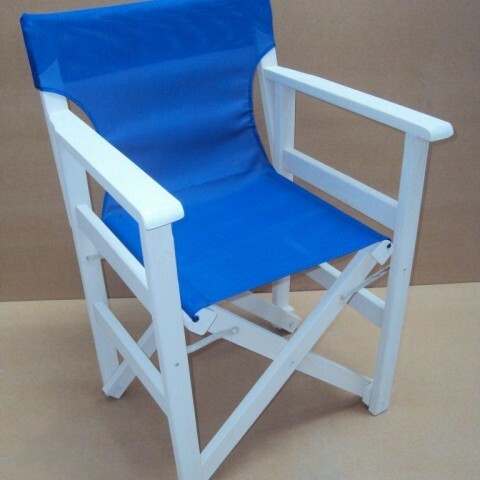 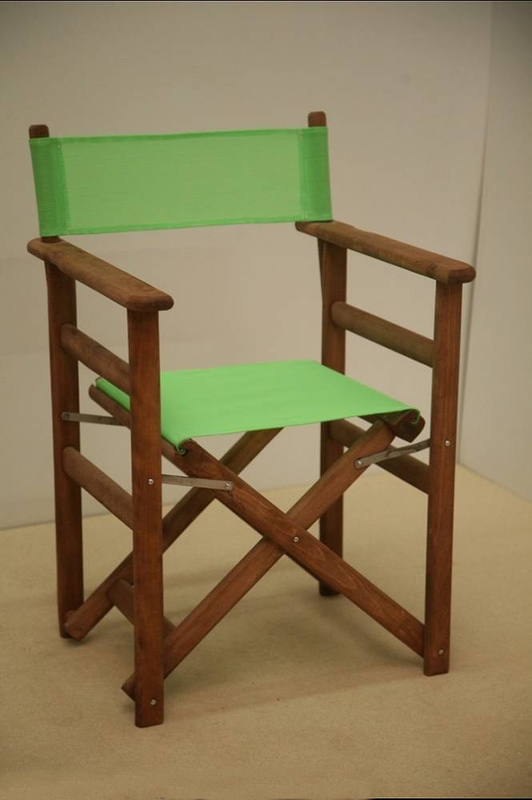 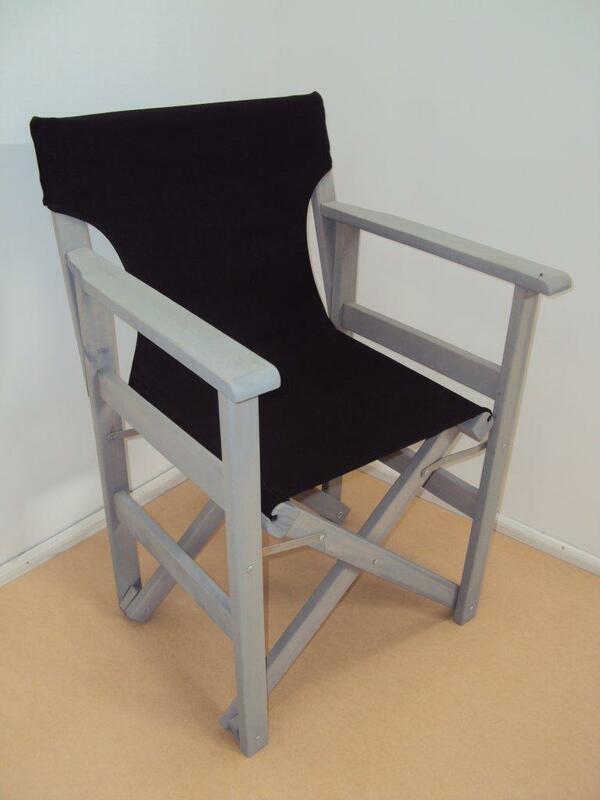 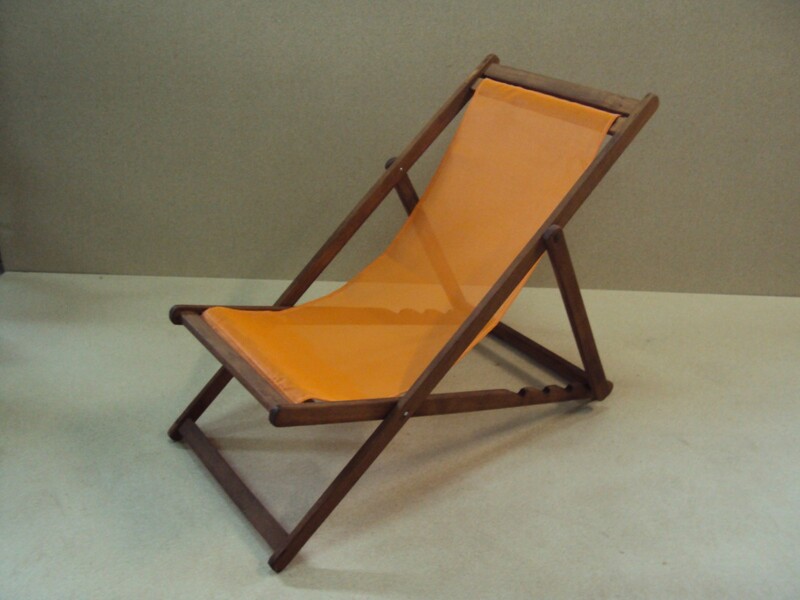 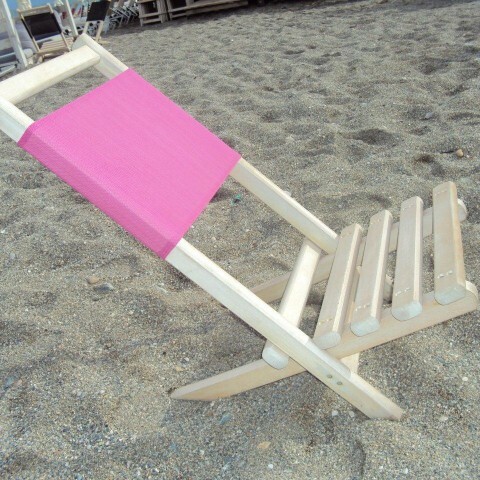 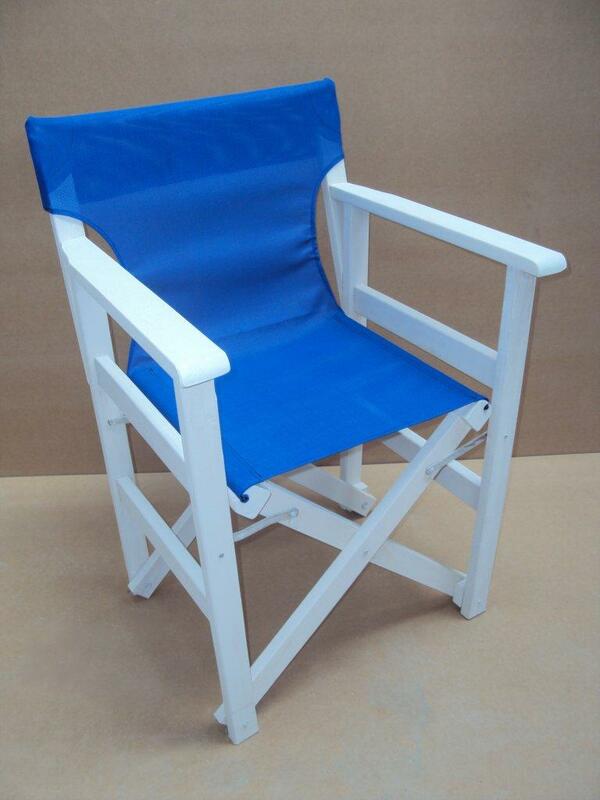 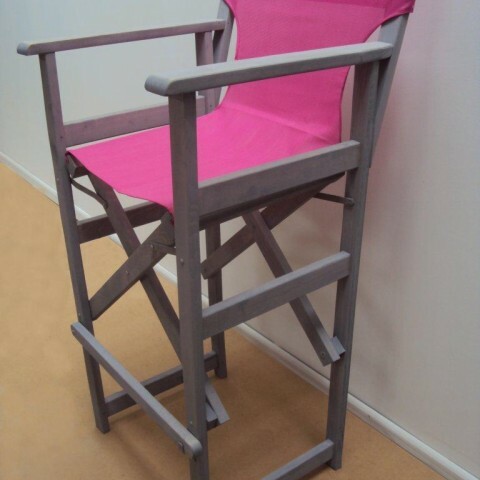 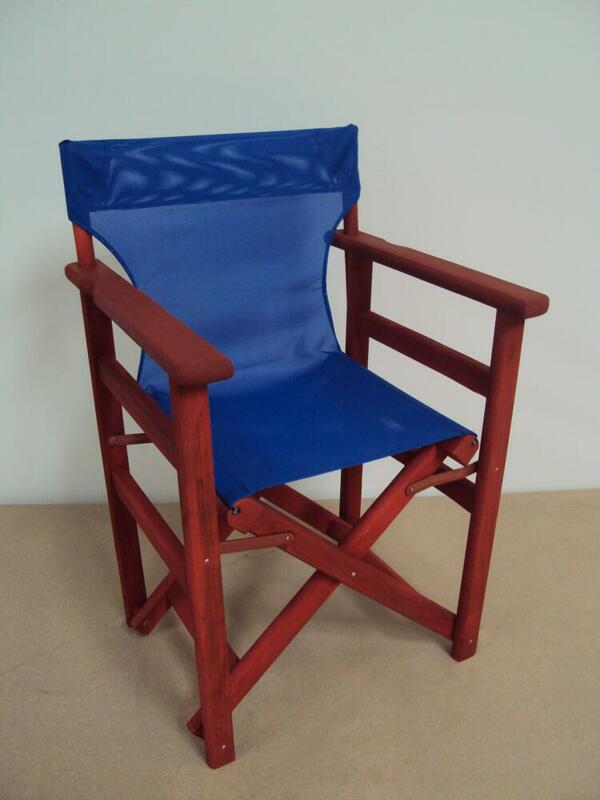 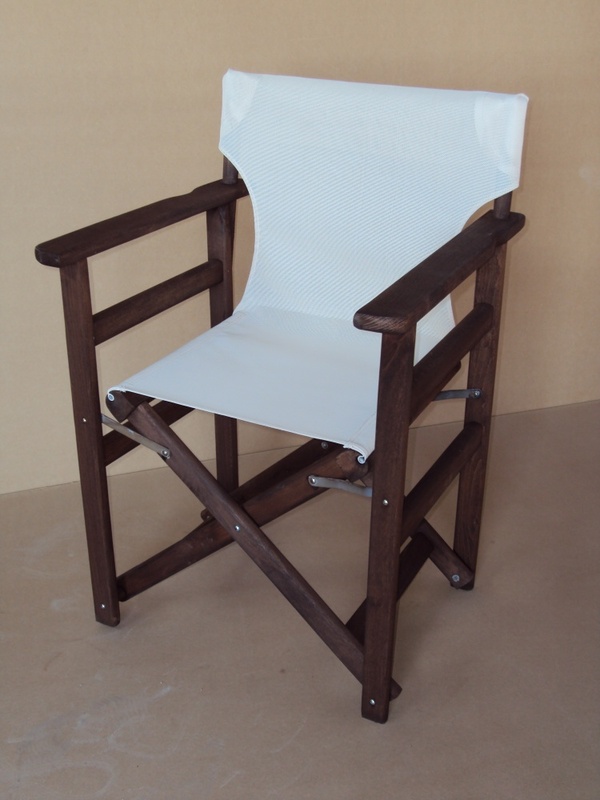 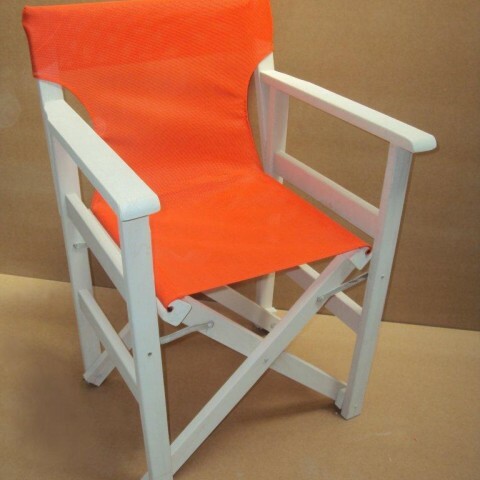 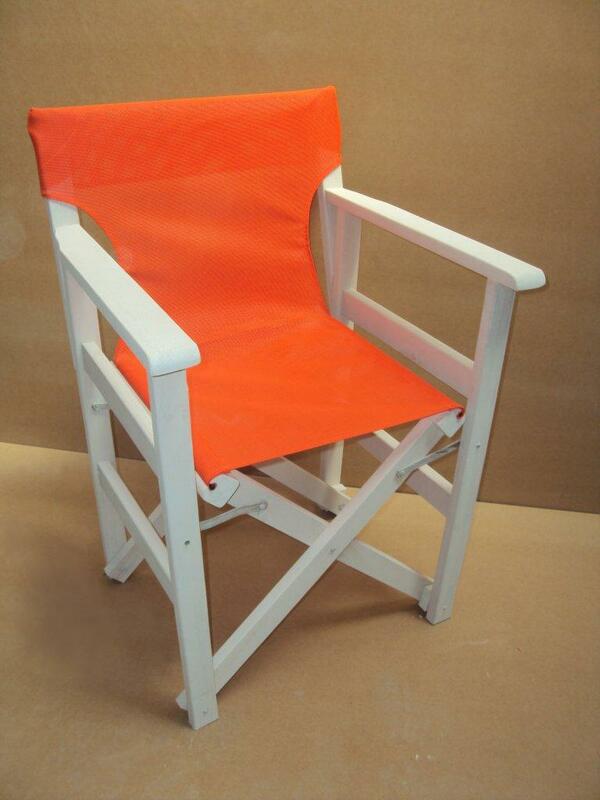 Professional Director Chair from 29,5 € for pool, garden, beach, made of solid dryer beech wood for Cafe, Restaurant, Tavern, Gastronomy, Cafe Bar. 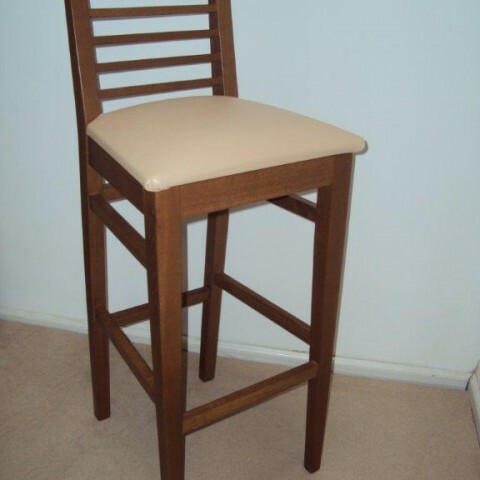 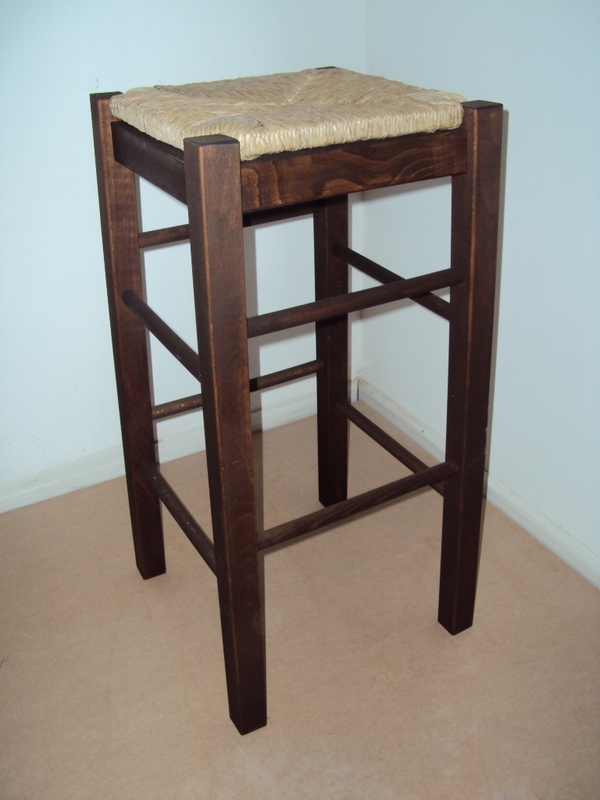 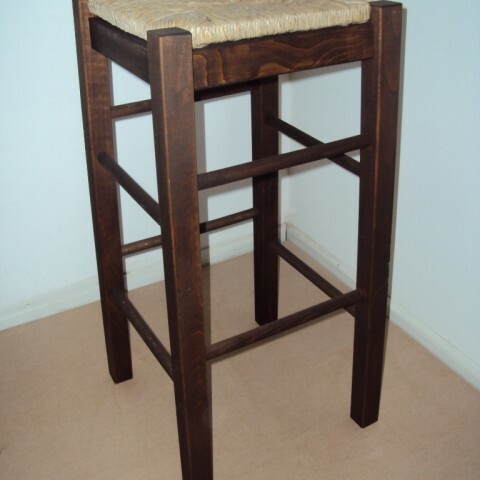 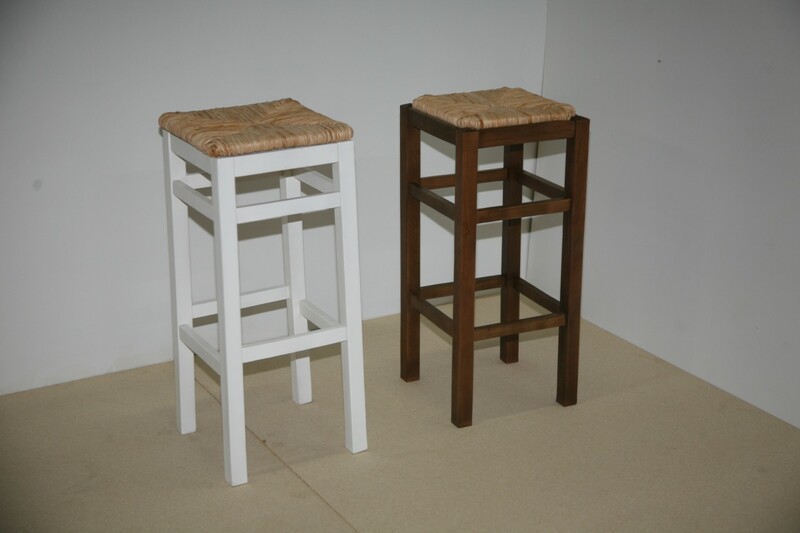 Professional Director Stool made of solid dryer beech wood from 44 € for Pub, Restaurant, coffee shop, cafe bar, bistro, garden, pool, Coffee shop, Tavern, Cafeteria, Cafe Bar. 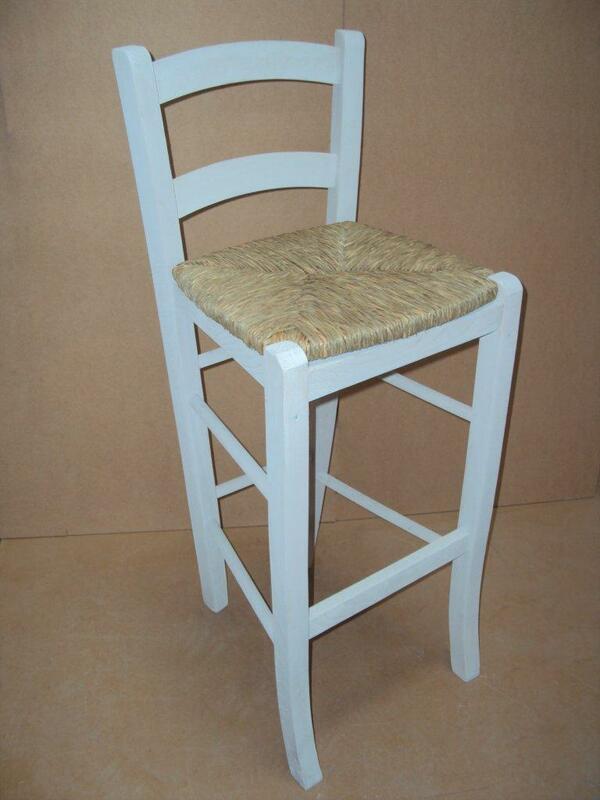 Natural wicker seat, from 4,9 € Physical Rattan seat for Chair Cafe restaurant tavern cafe (37x37 cm). 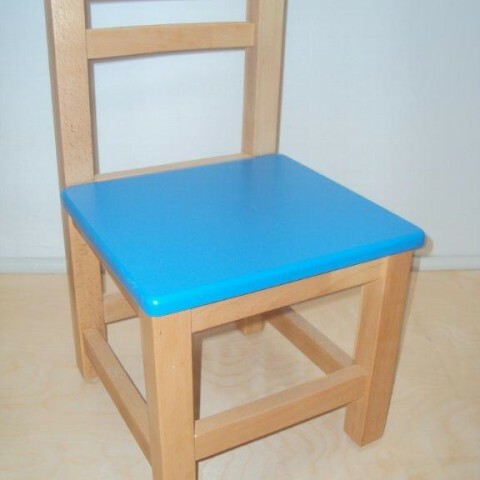 Professional Children's Wooden Baby chair from 24 € Lacquer suitable for Equipment for nurseries and kindergartens by drier beech wood. 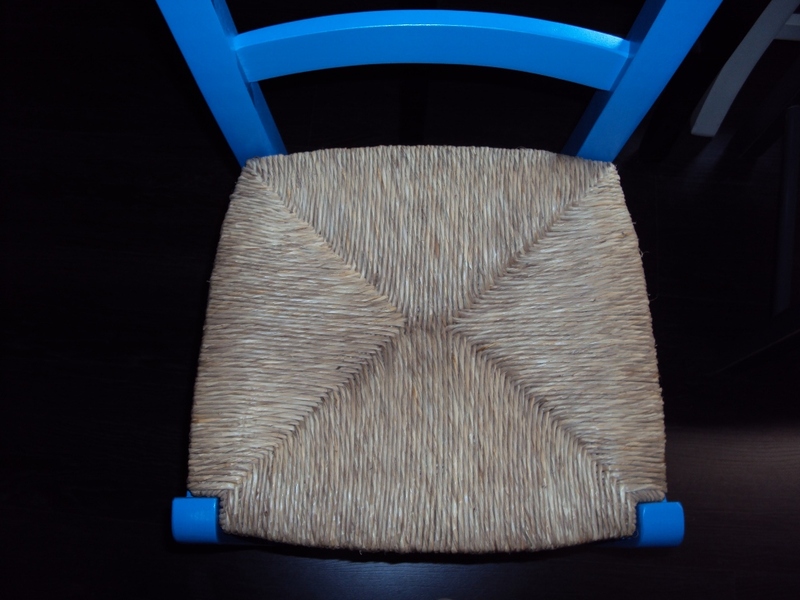 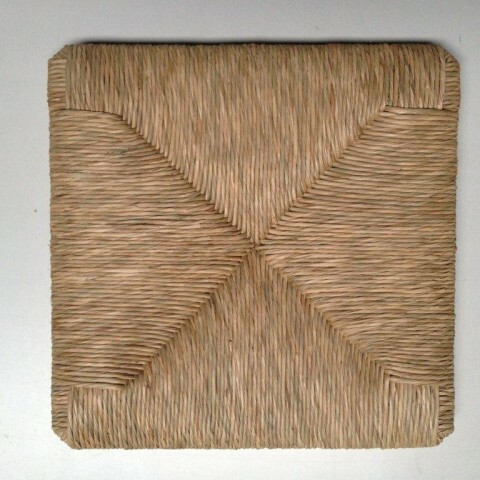 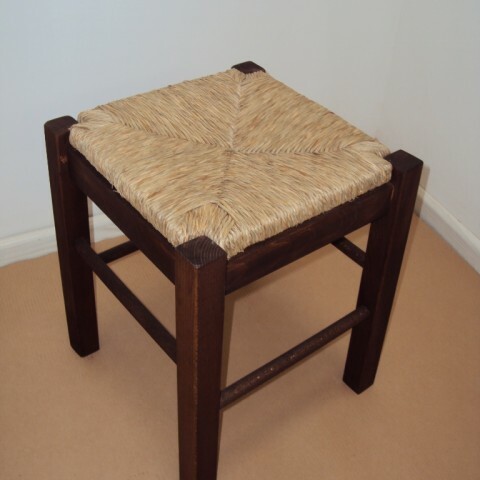 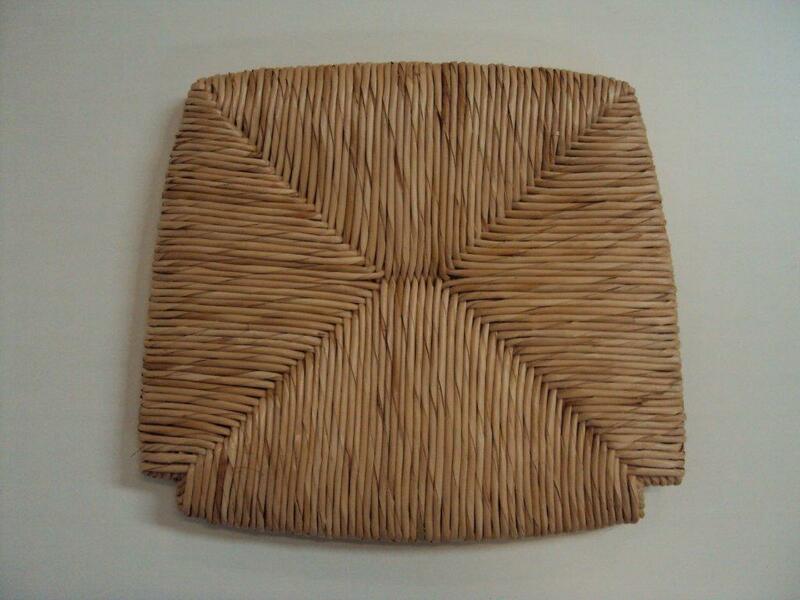 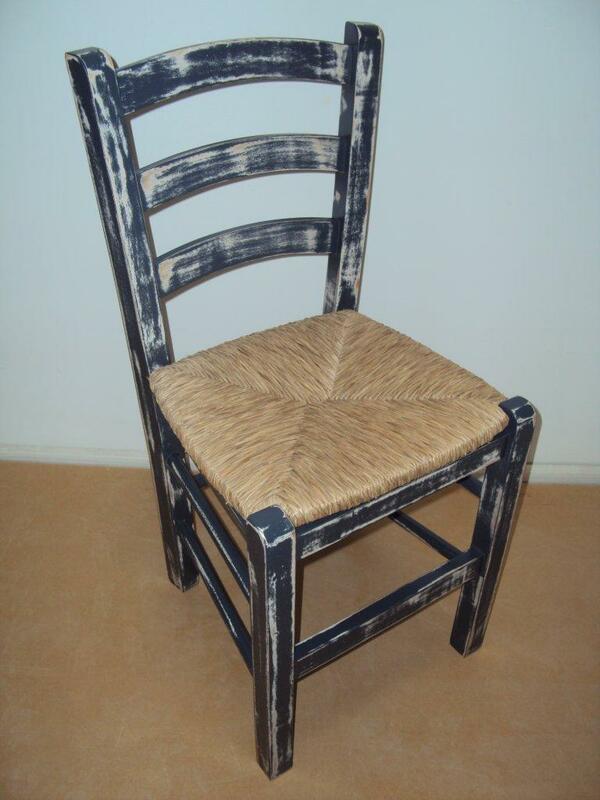 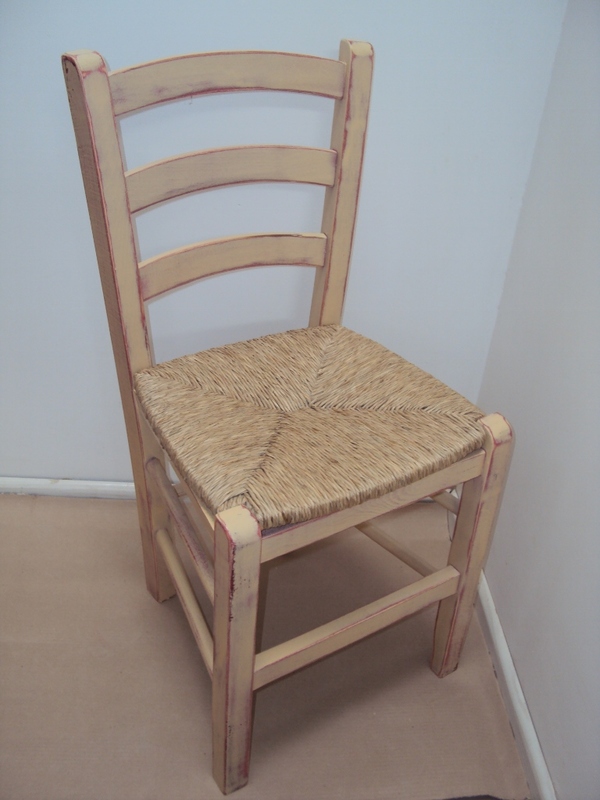 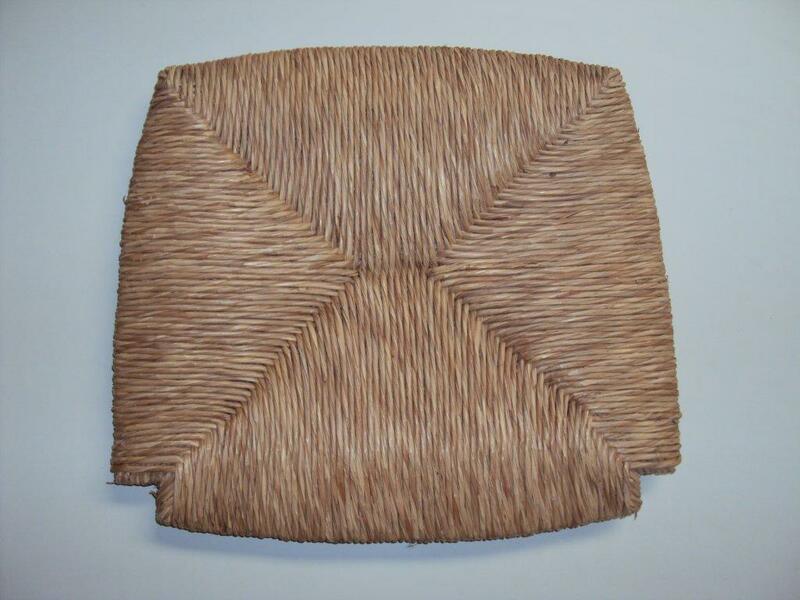 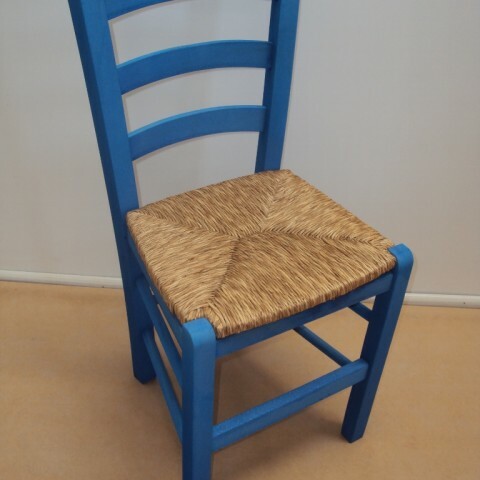 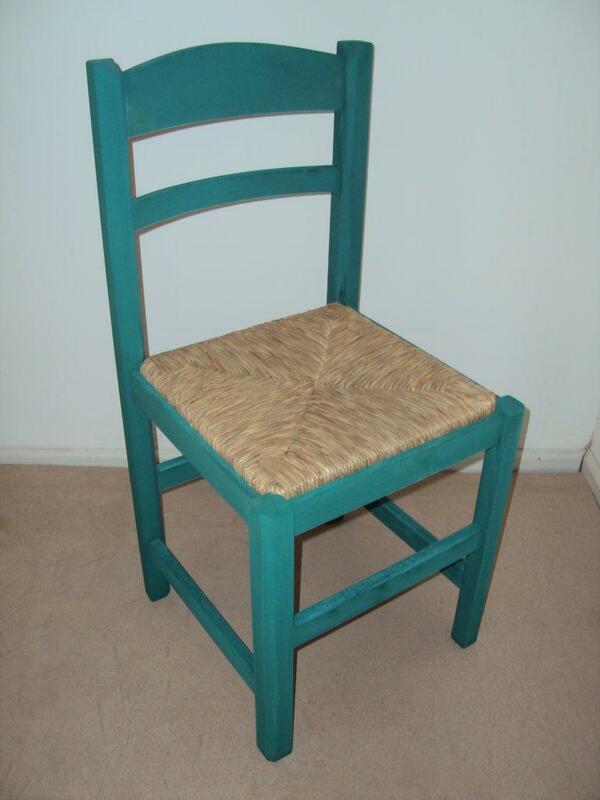 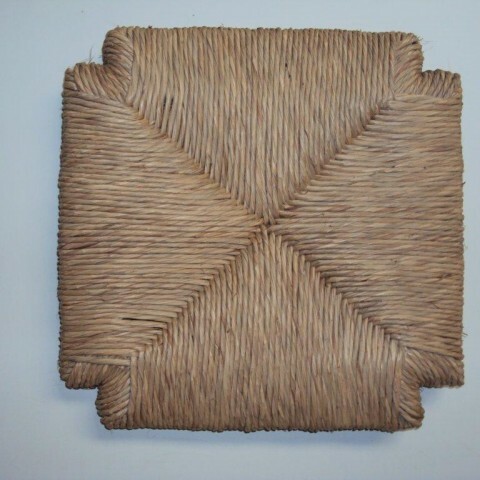 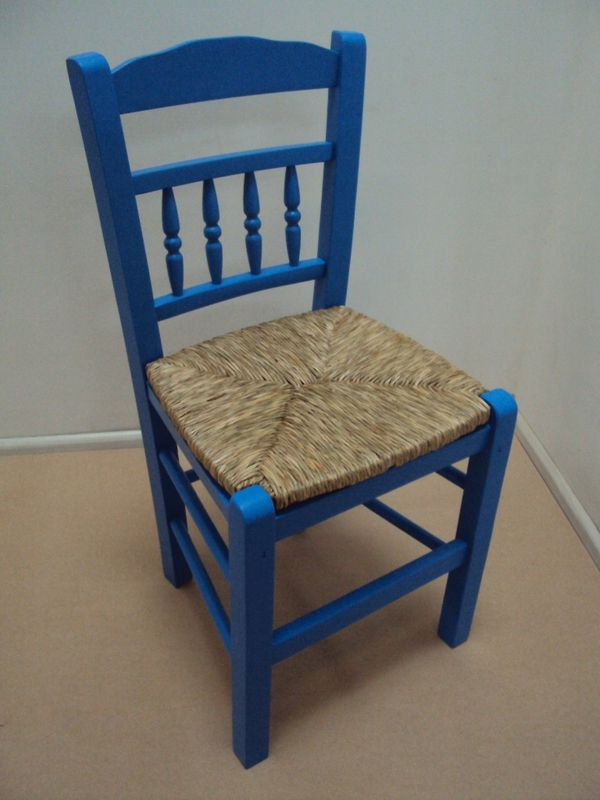 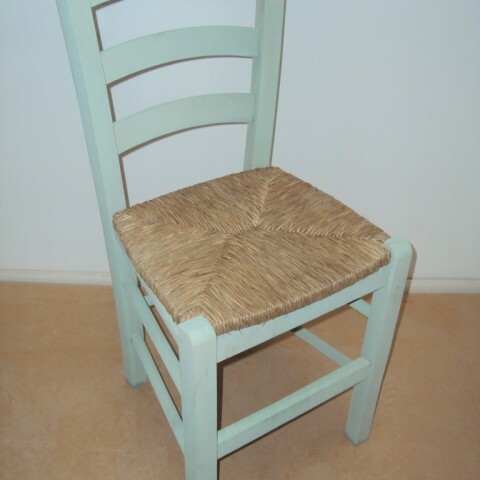 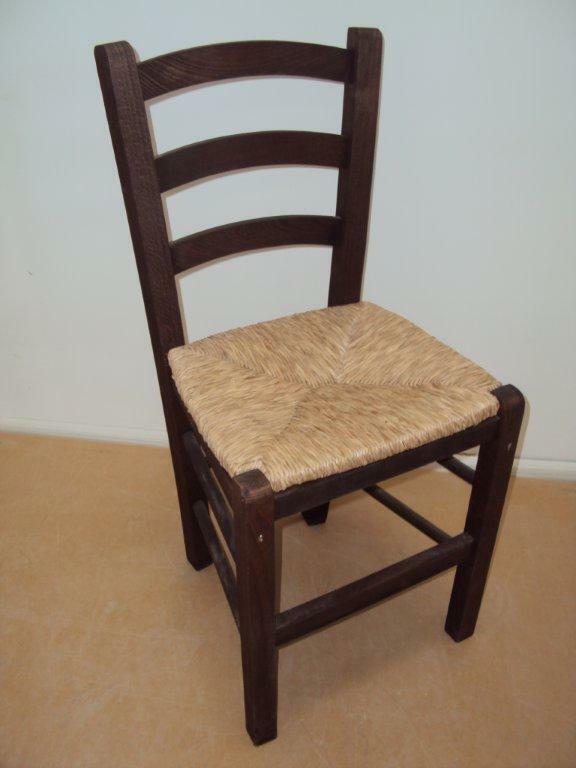 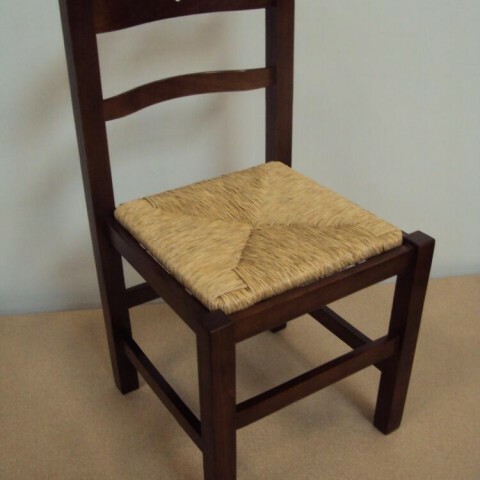 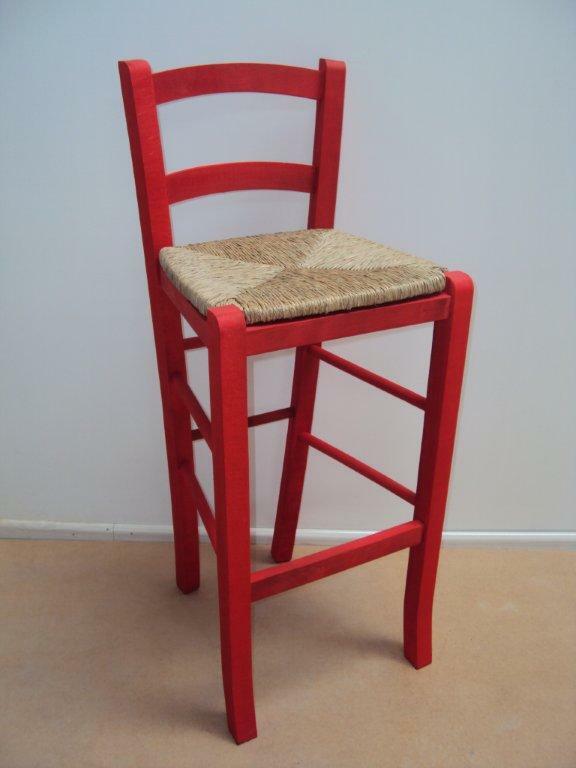 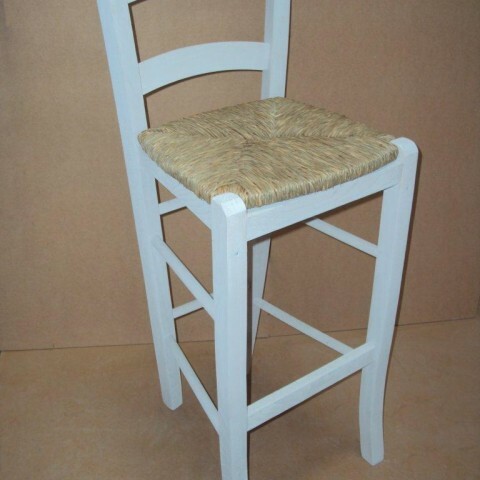 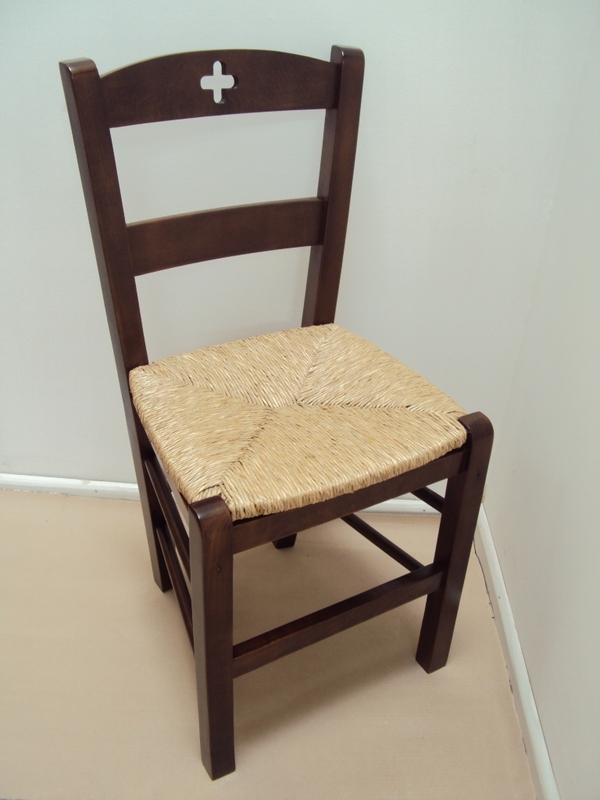 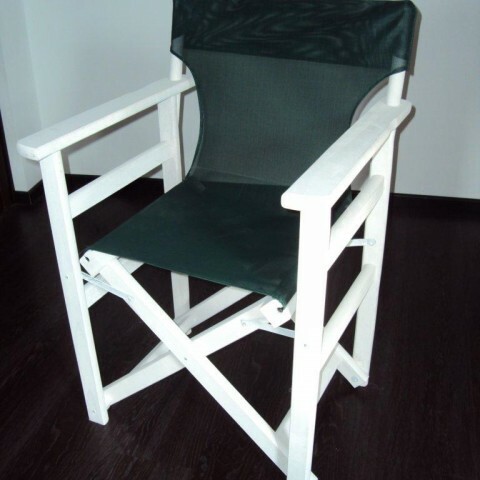 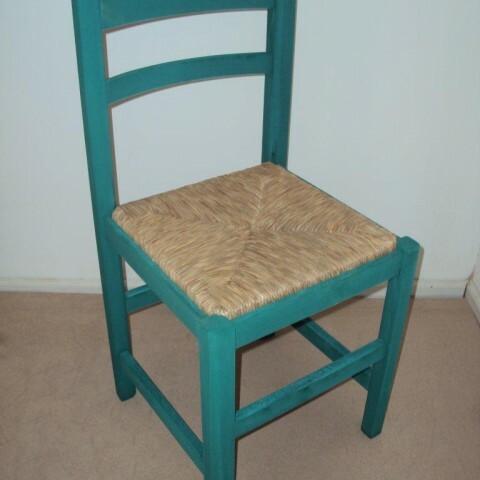 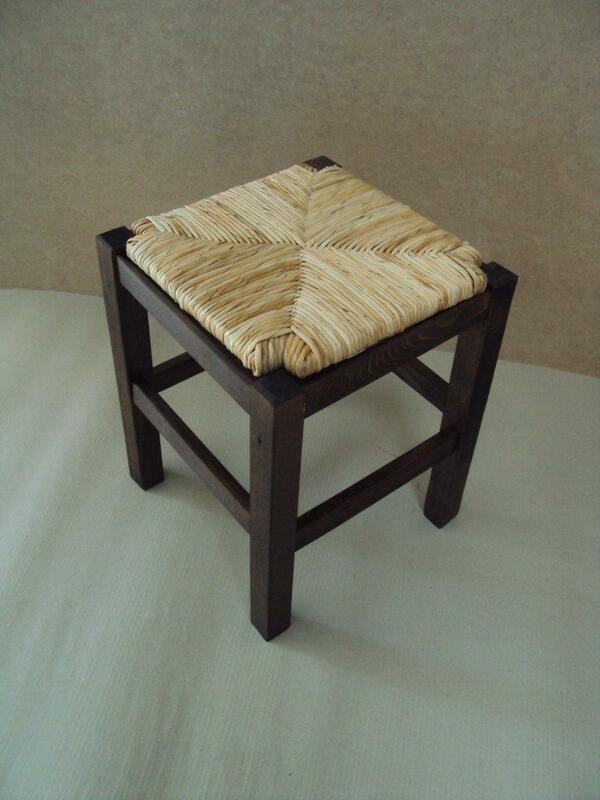 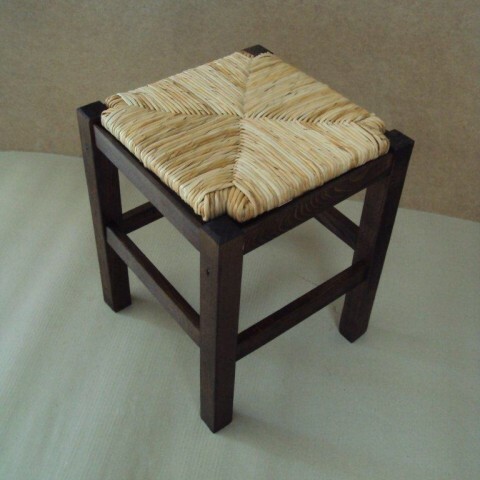 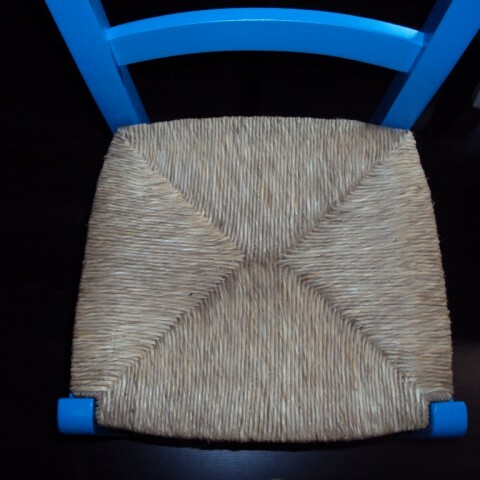 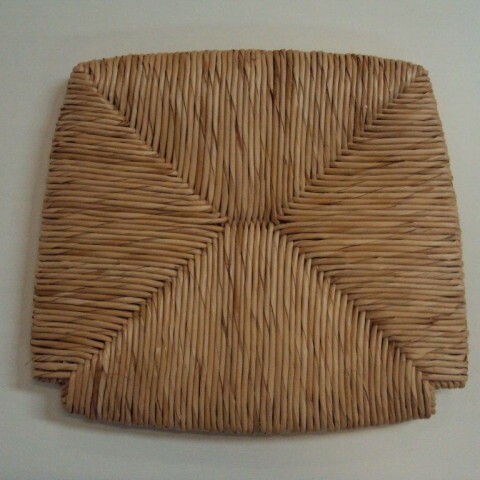 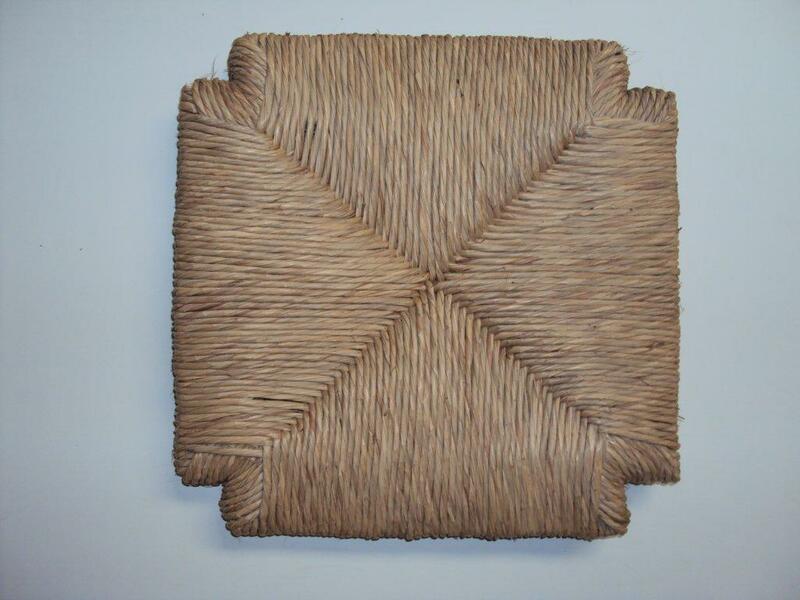 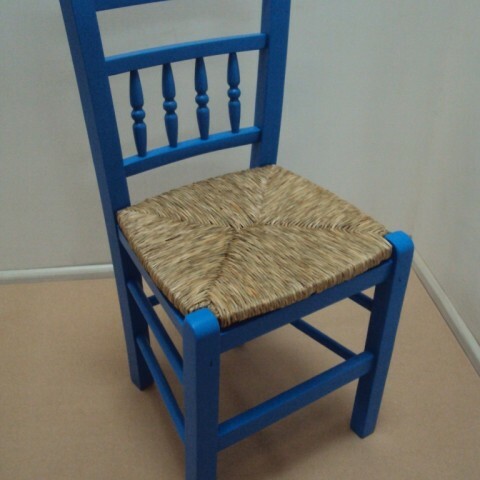 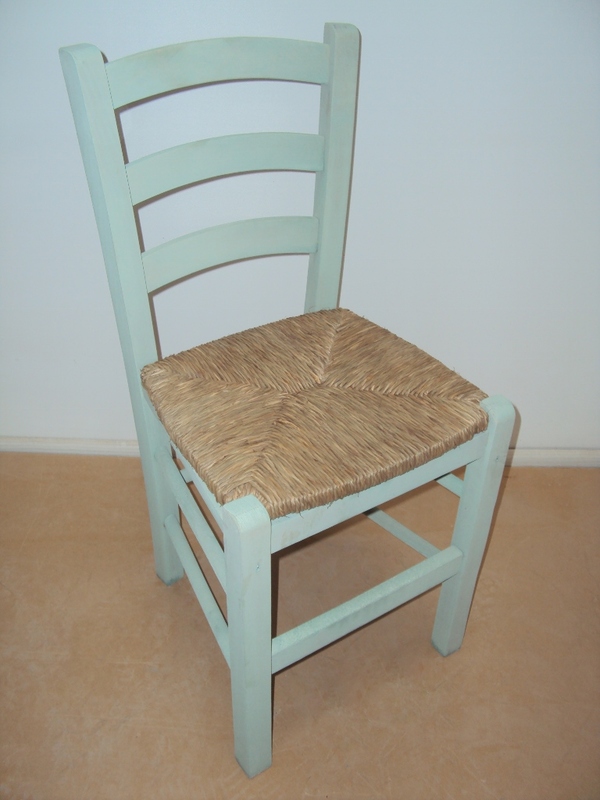 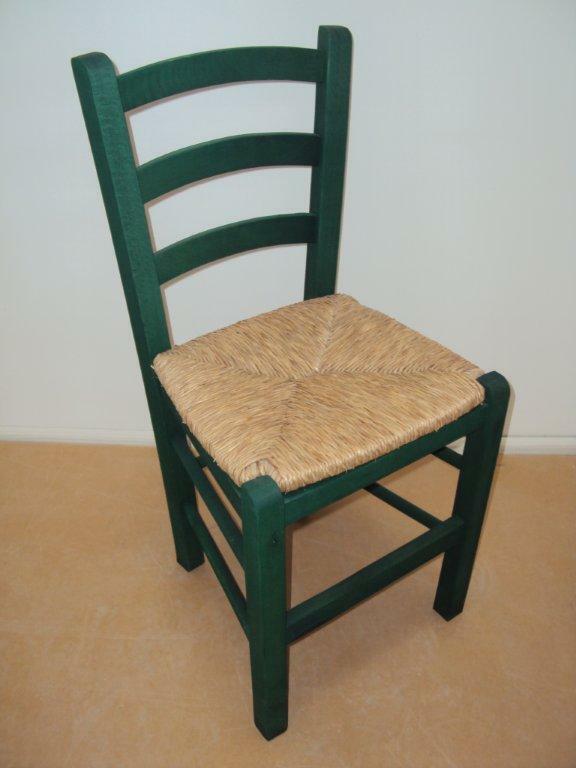 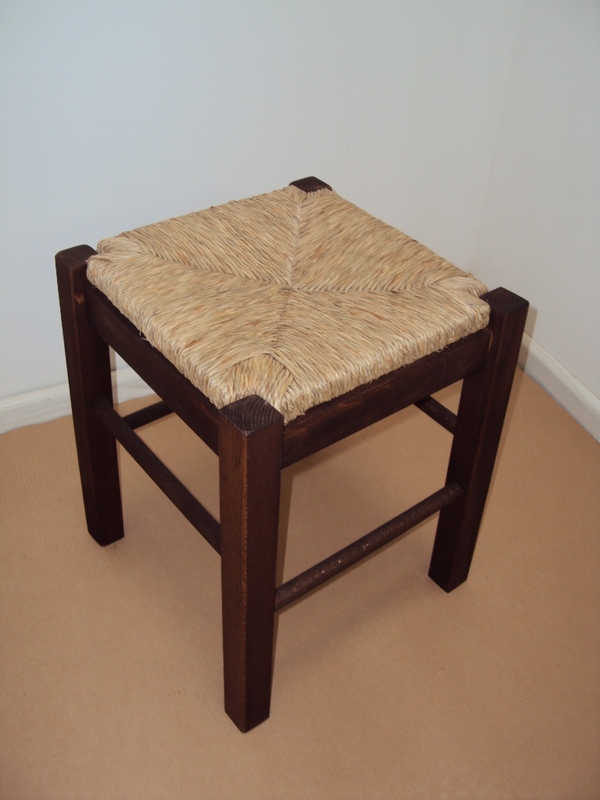 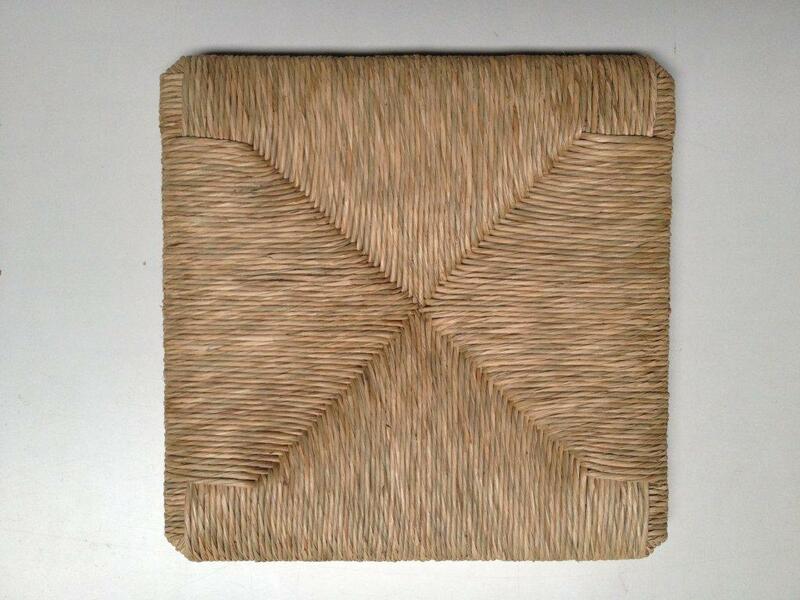 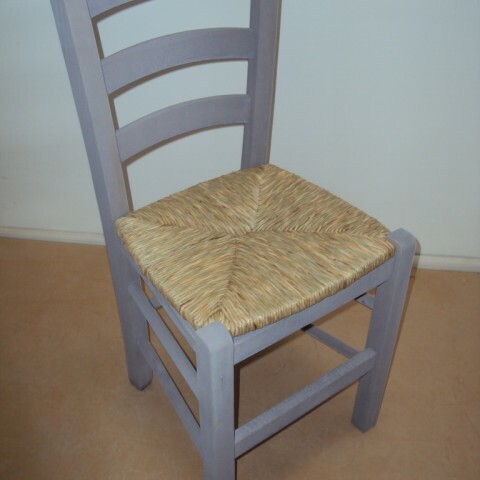 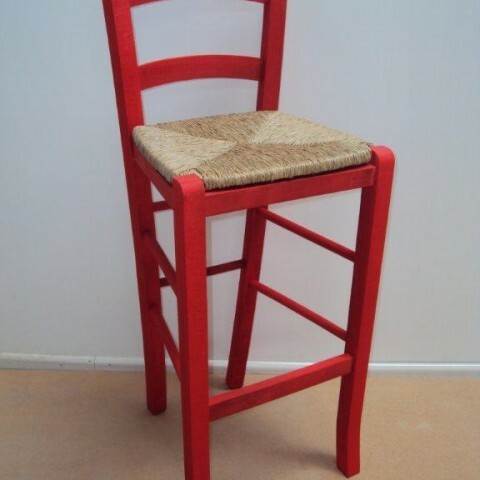 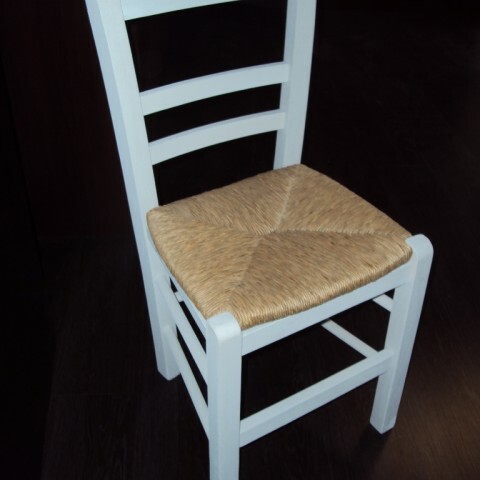 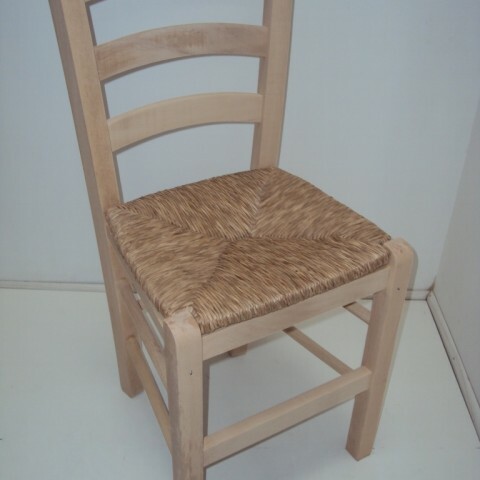 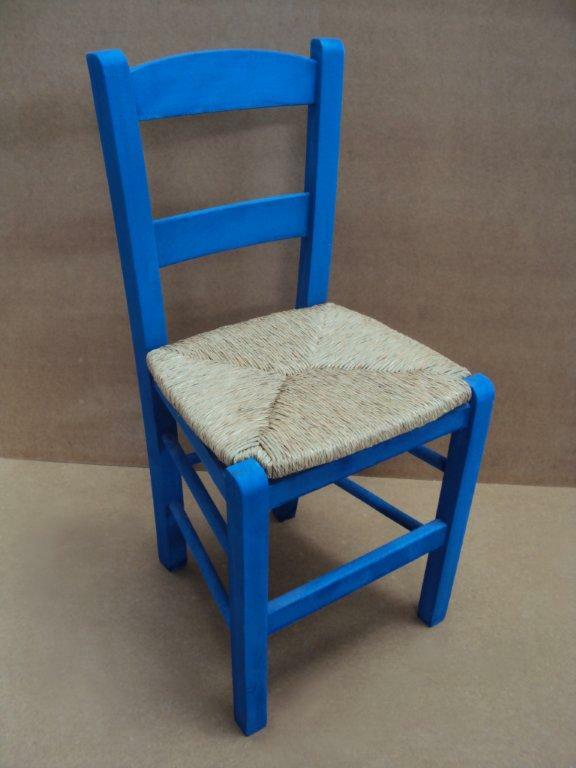 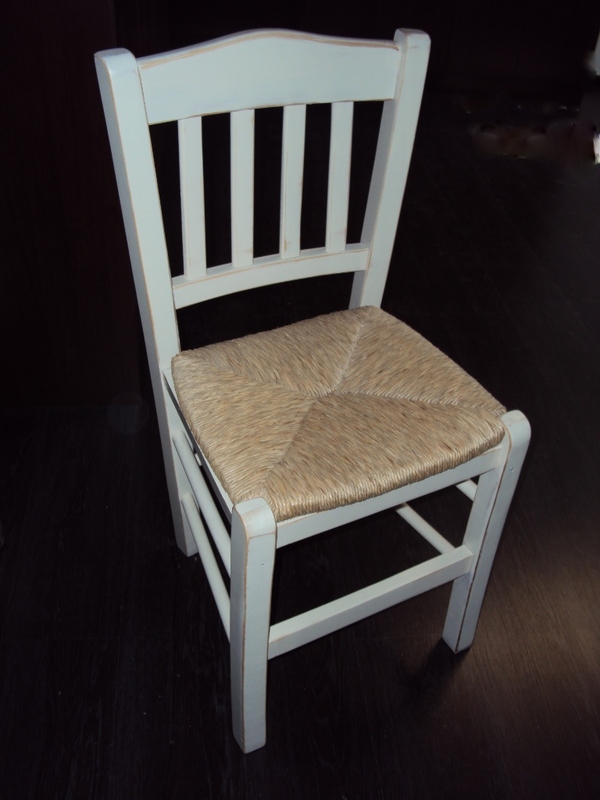 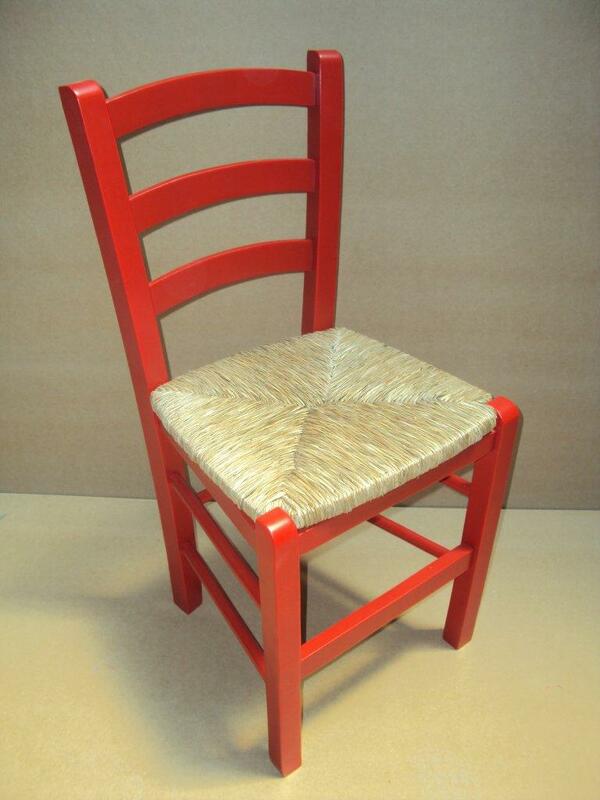 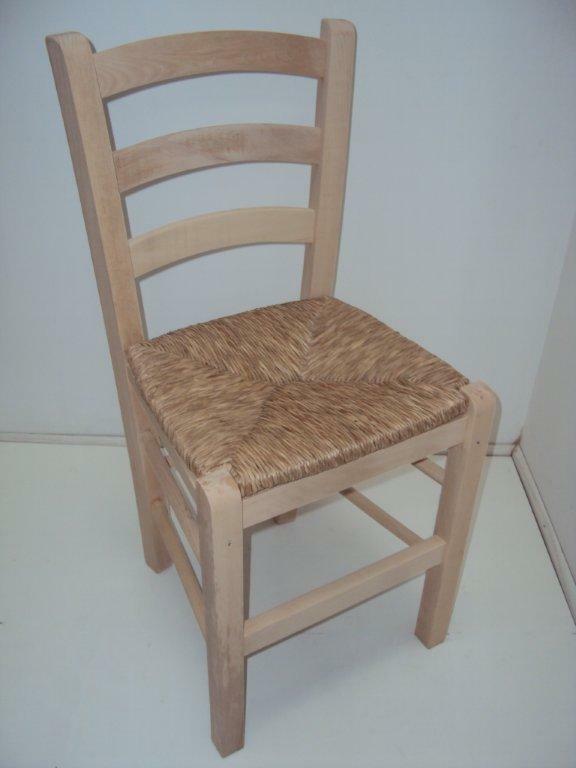 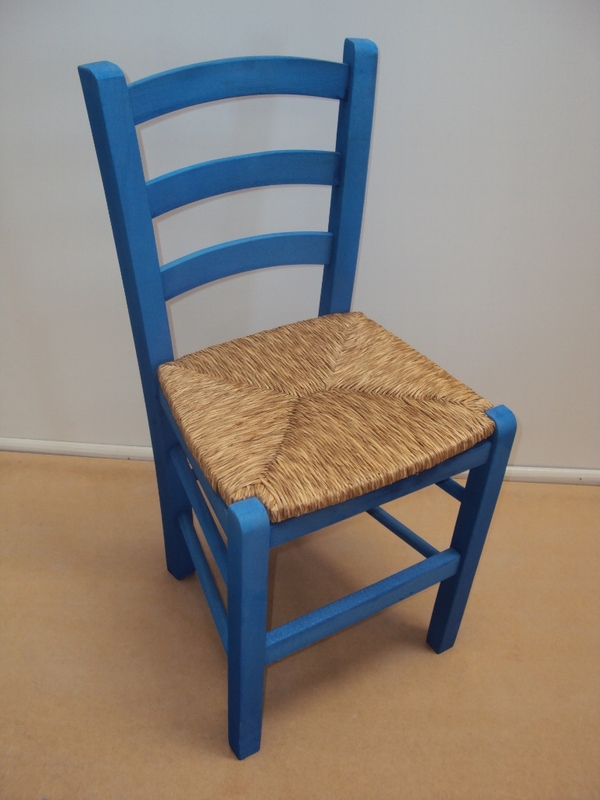 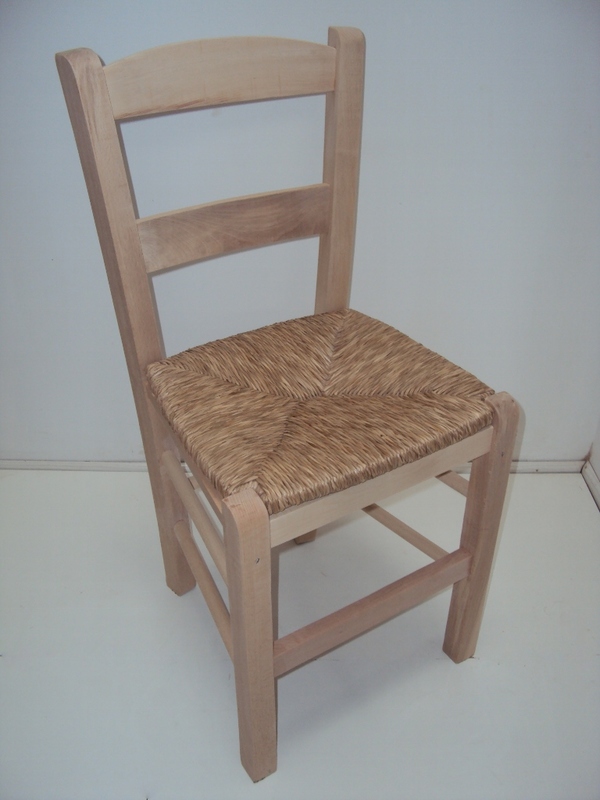 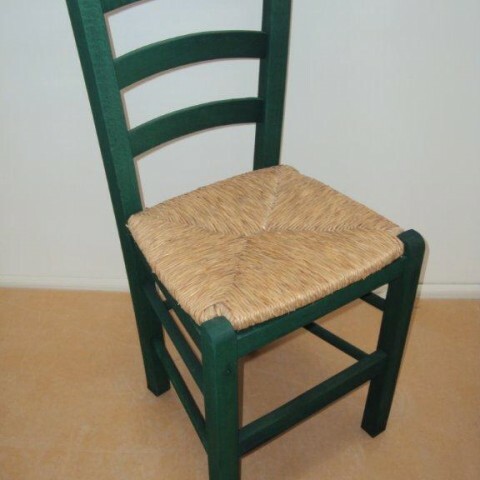 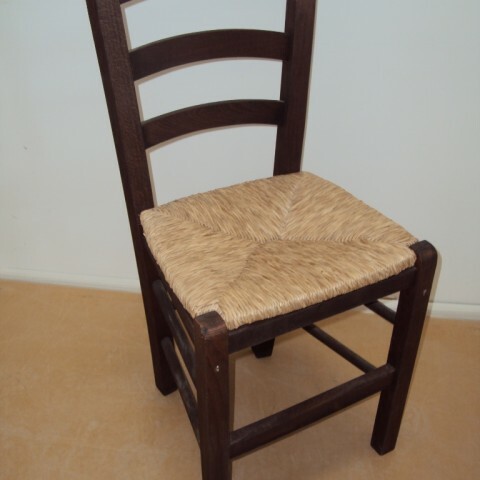 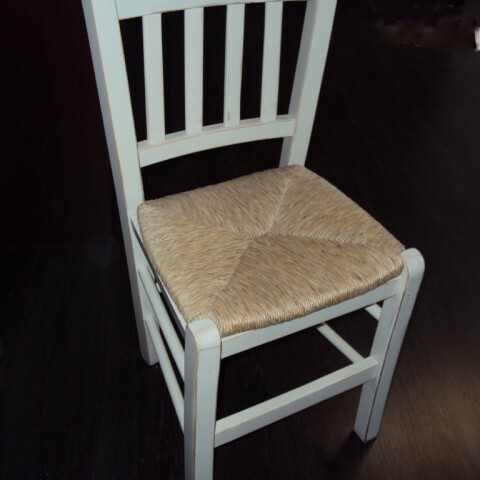 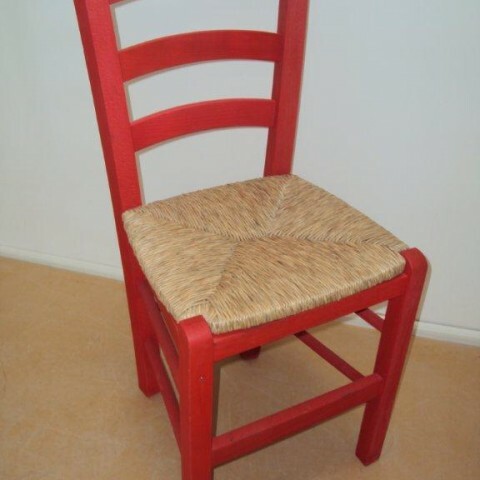 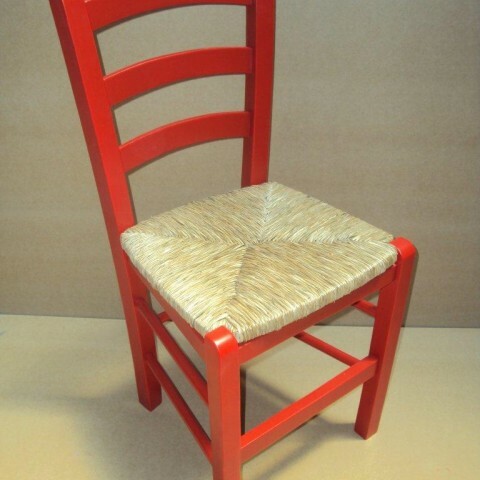 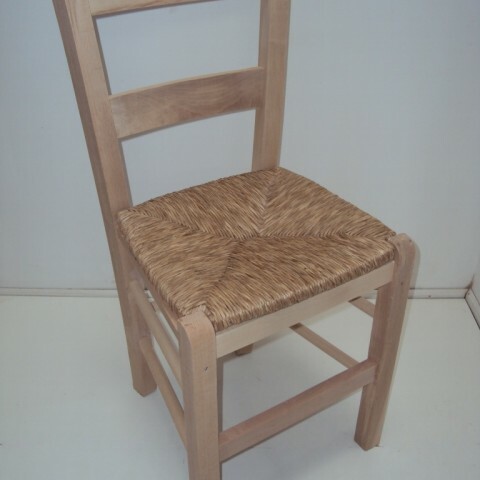 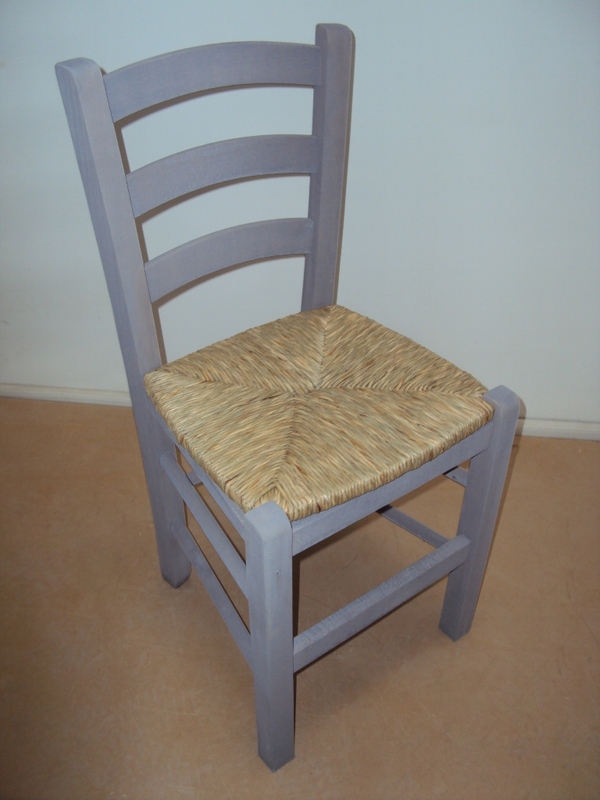 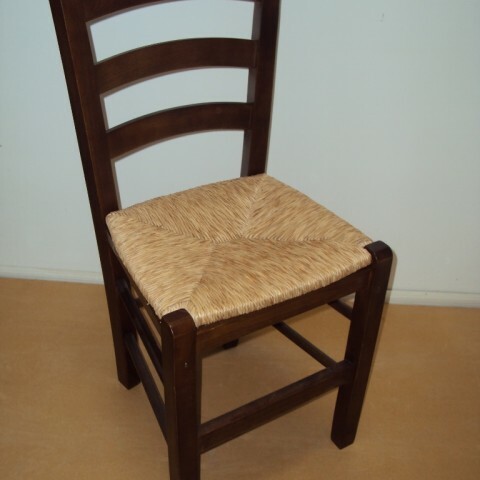 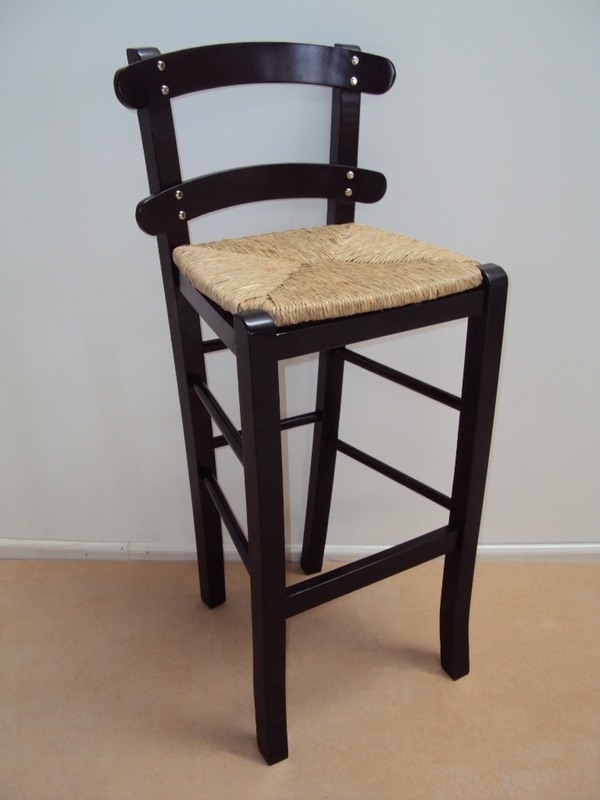 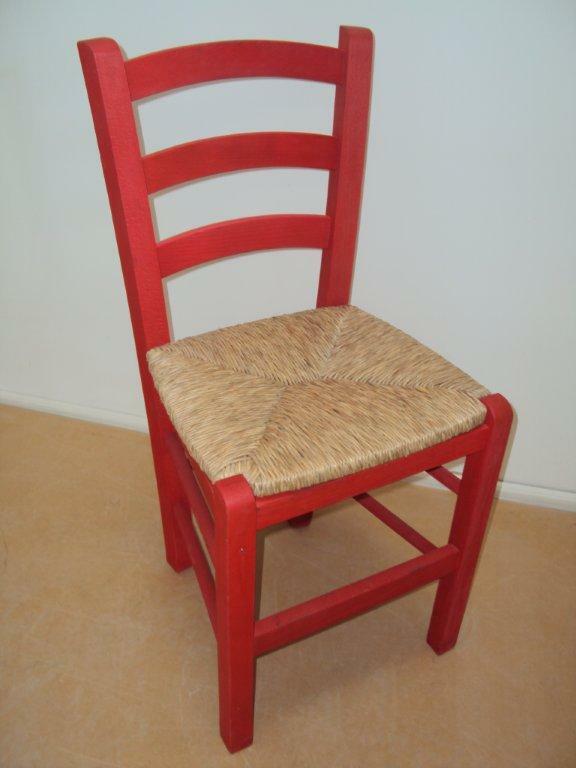 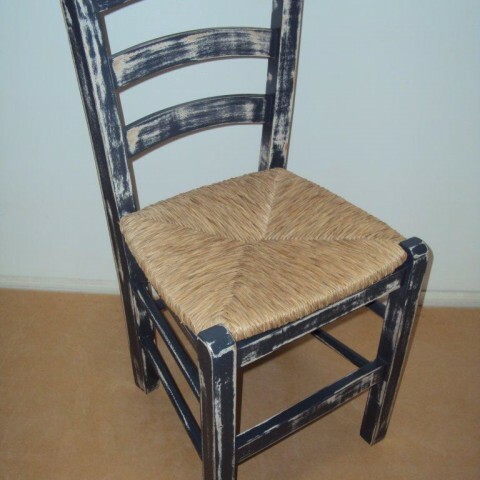 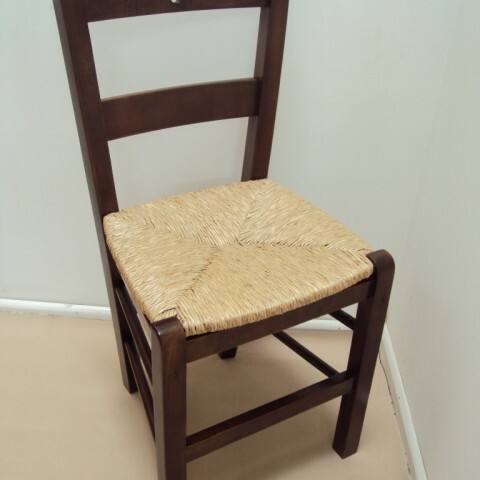 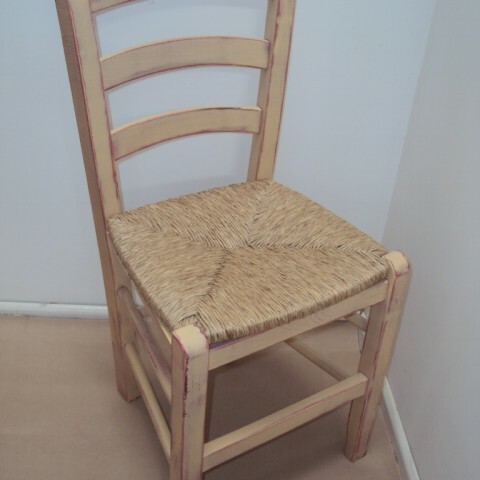 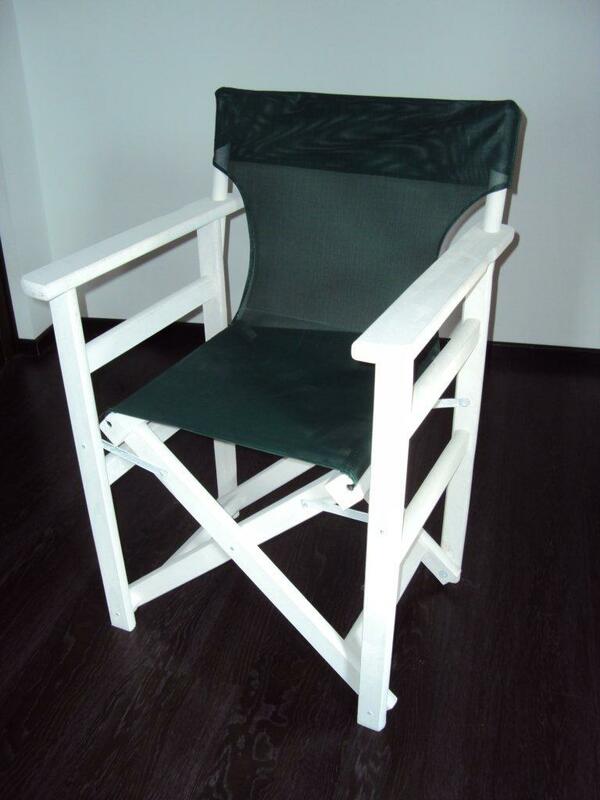 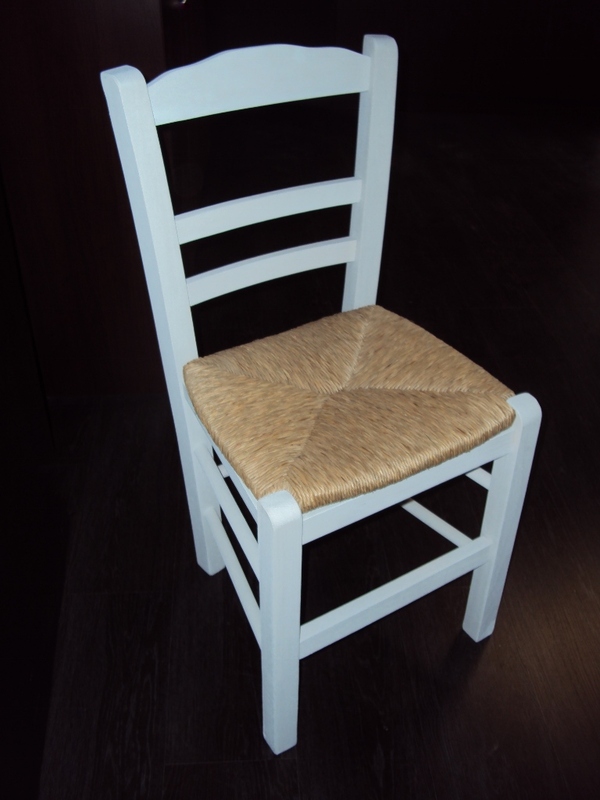 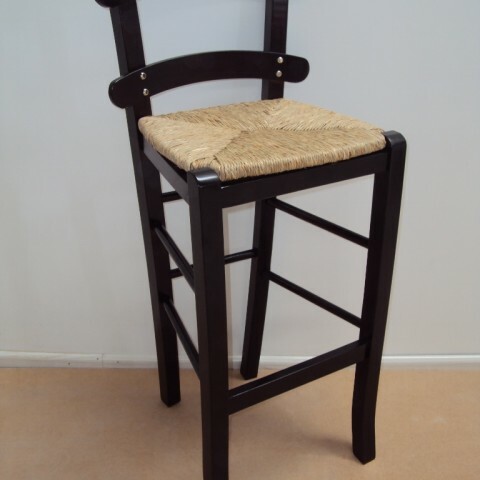 Natural wicker, from 4,4 € seagrass seat Physical Rattan seat for Chairs Cafe restaurant tavern cafe (35x39 cm). 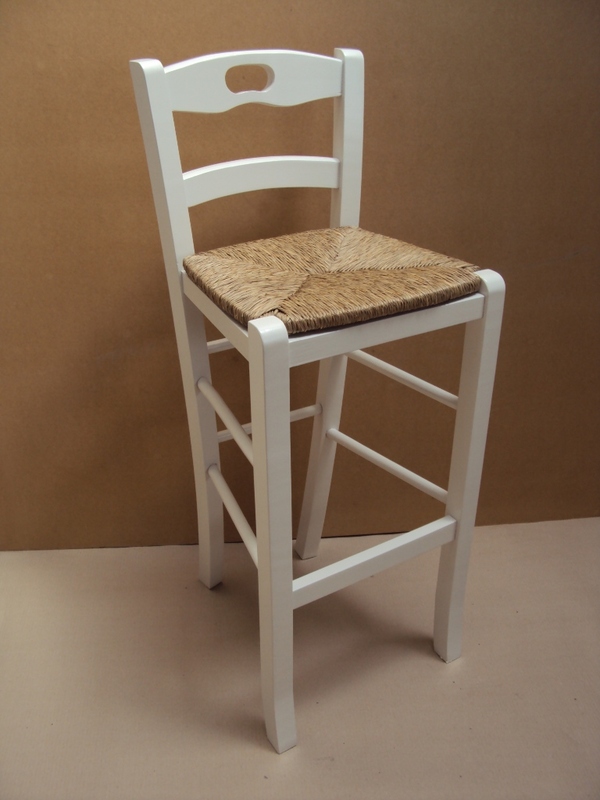 Natural wicker seat, from 4,4 € Physical Rattan seat for Stool Cafe restaurant , tavern , cafe , traditional coffee shop (33Χ33 cm). 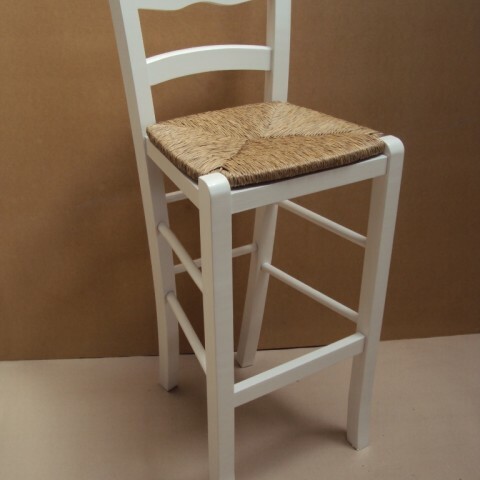 Natural wicker seat, from 4,4 € Physical Rattan seat for Chair Cafe restaurant tavern cafe (35x39 cm).Cloths for Director chairs (Perforated PVC). 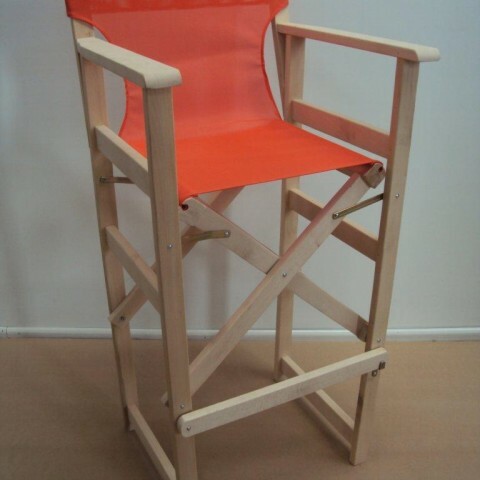 Professional Director Chair from 29,5 € for pool, garden, beach Bar, coffee shop, restaurant made of solid dryer beech wood for Cafe Bar, Restaurant, Tavern, Cafeteria. 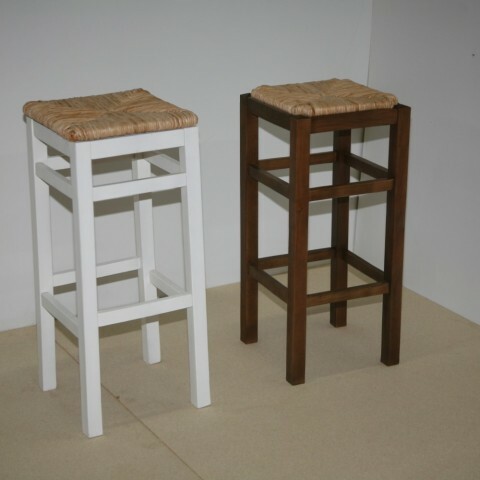 Professional Director Stool made of solid dryer beech wood from 44 € for Bar-Restaurant, Tavern, Pub, Coffee Bar, Bistro, Cafeteria, Cafe Bar. 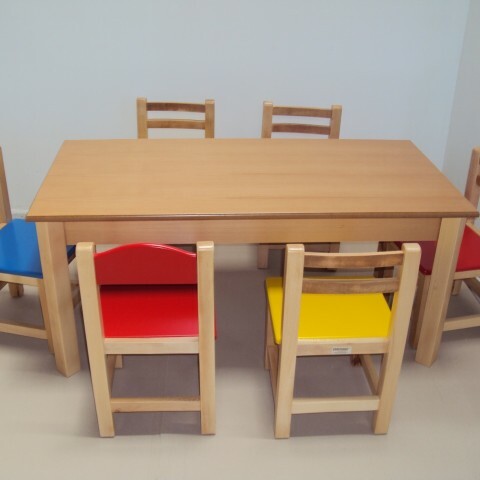 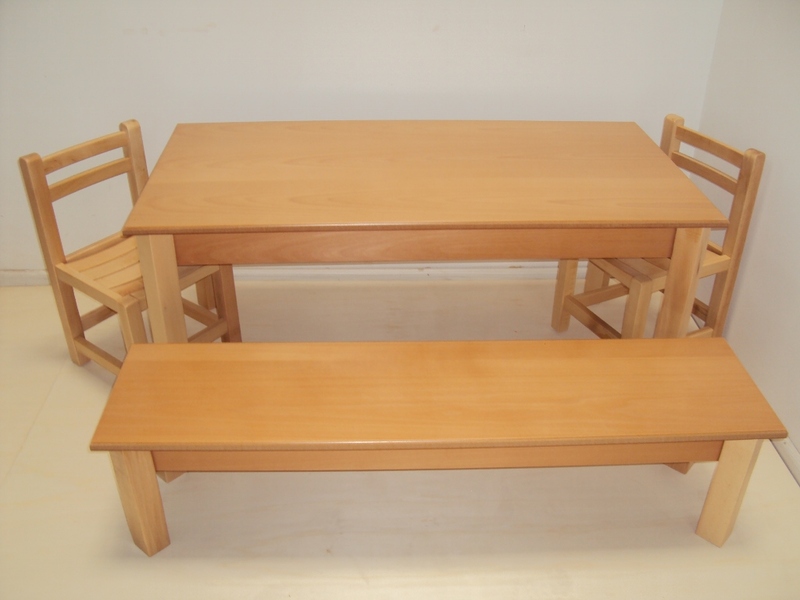 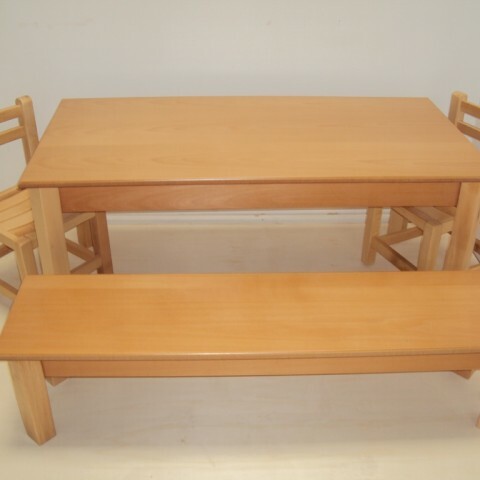 Professional Children's Wooden Table and bench suitable for Equipment for nurseries and kindergartens by drier beech Table from 98 € (120Χ60Χ54), and bench from 82 € (120Χ30Χ32). 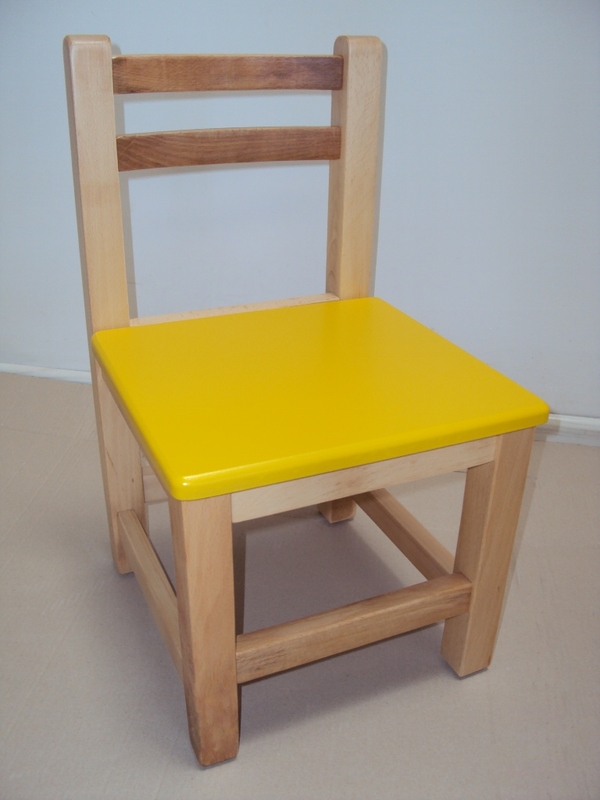 Professional Children's Wooden chair from 35€ Lacquer suitable for Equipment for nurseries and kindergartens by drier beech wood. 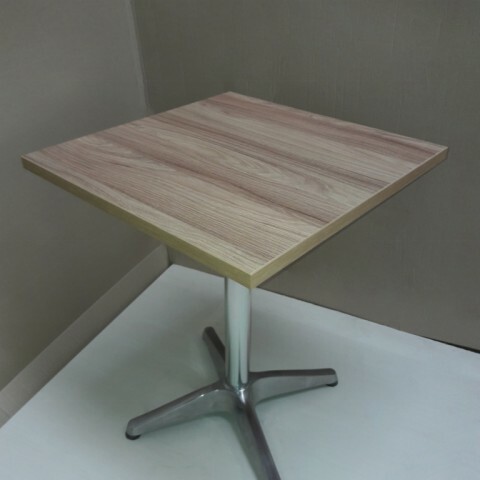 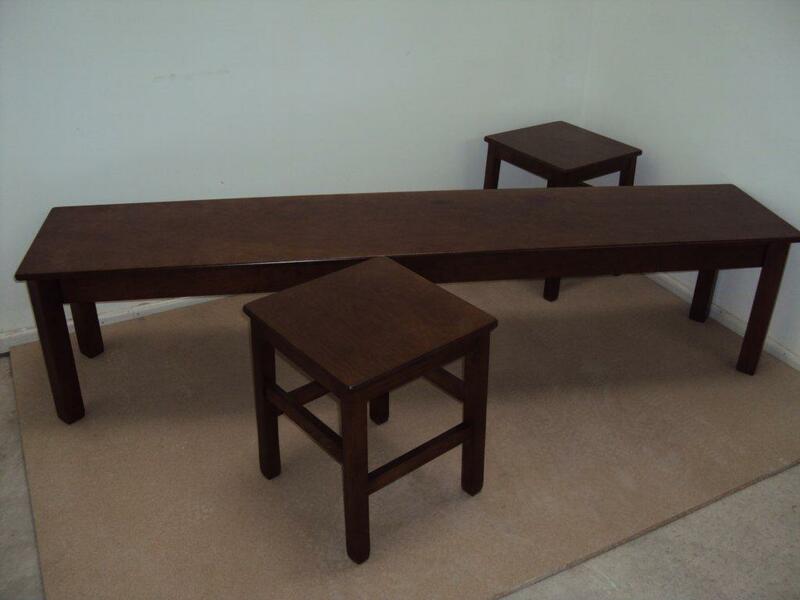 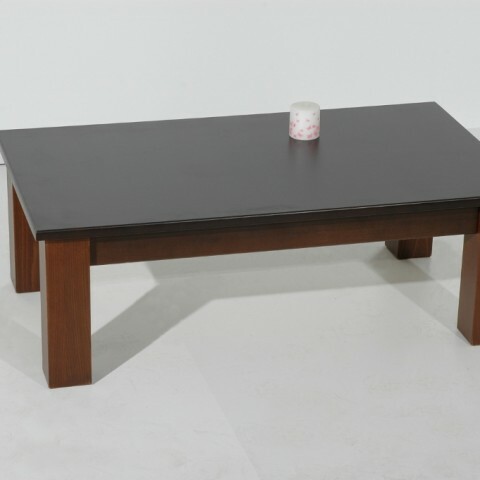 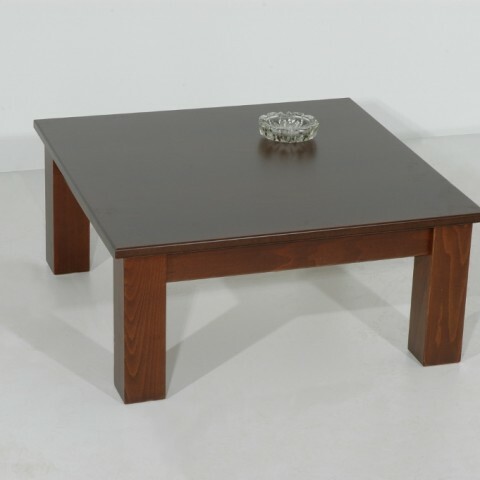 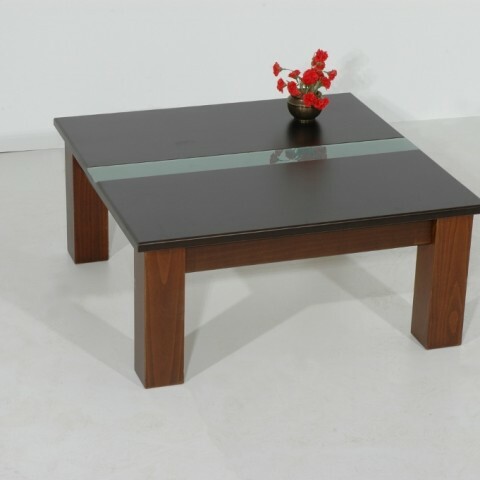 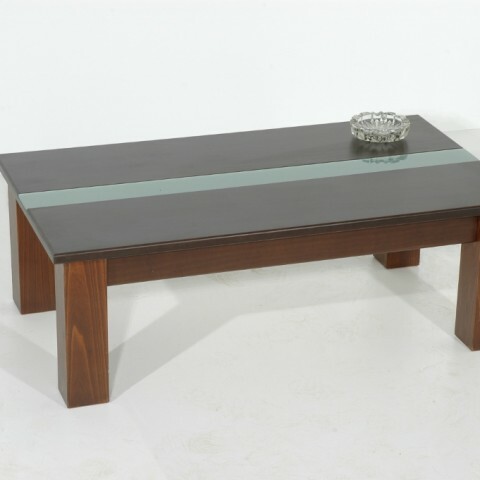 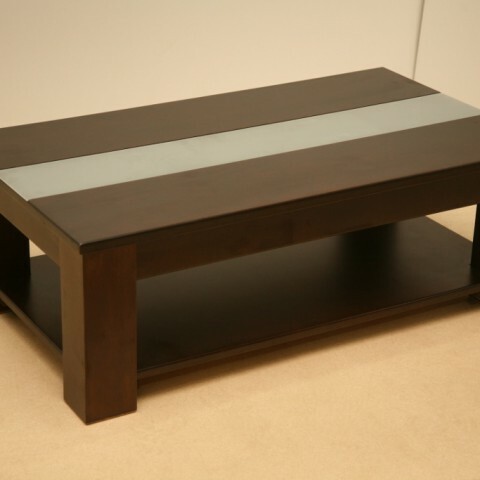 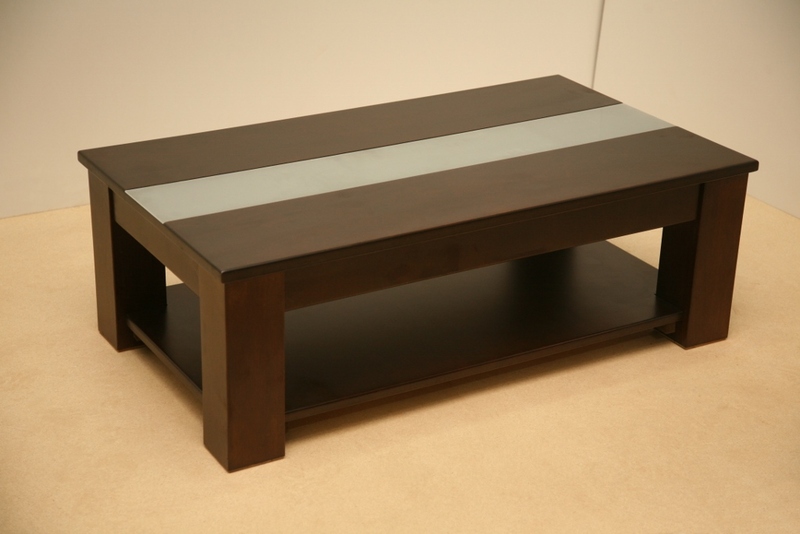 Professional Wooden Tables for Sofas (50Χ60Χ52) from 54 €, (100Χ60Χ52) from 84 € for Cafe, Cafeteria, Restaurant, Tavern, Cafe Bar. 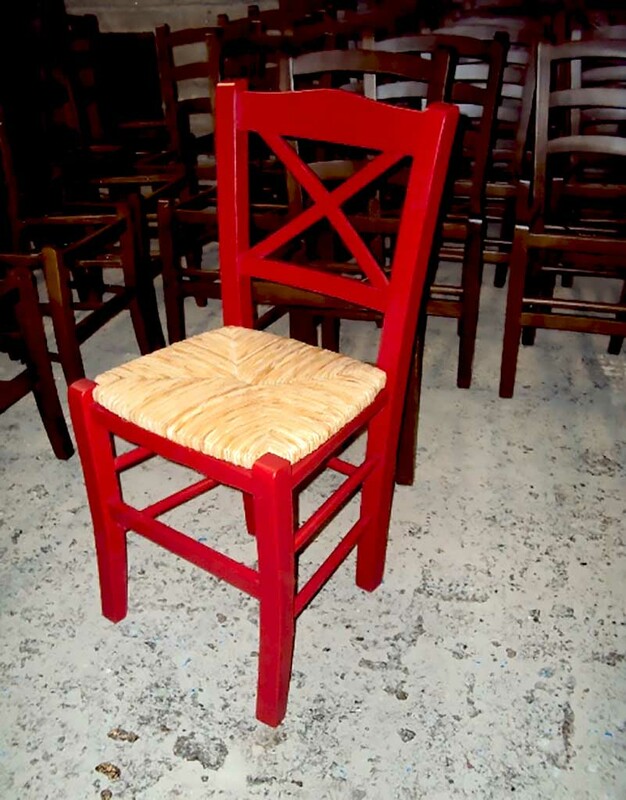 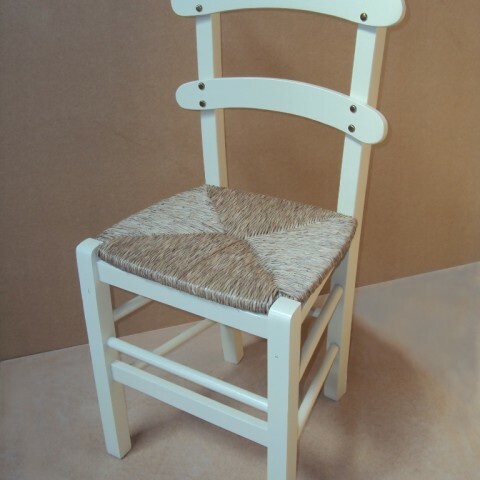 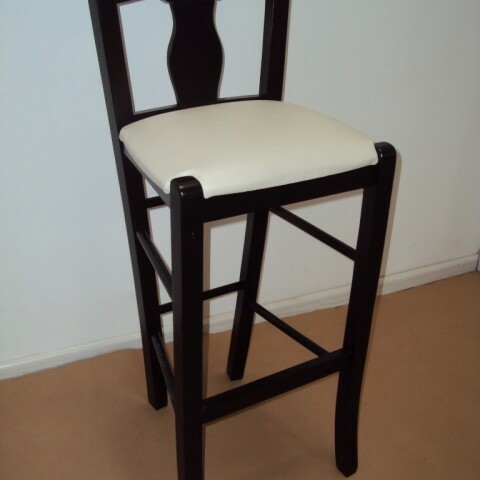 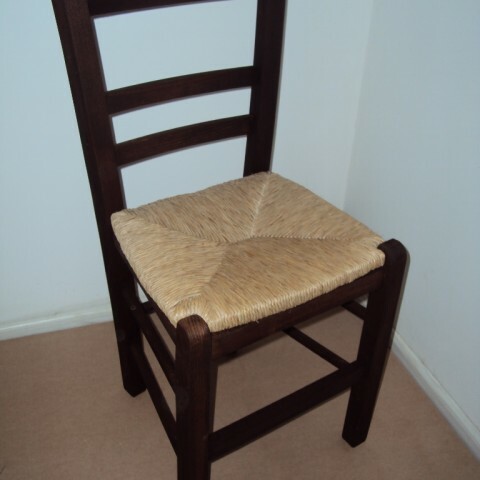 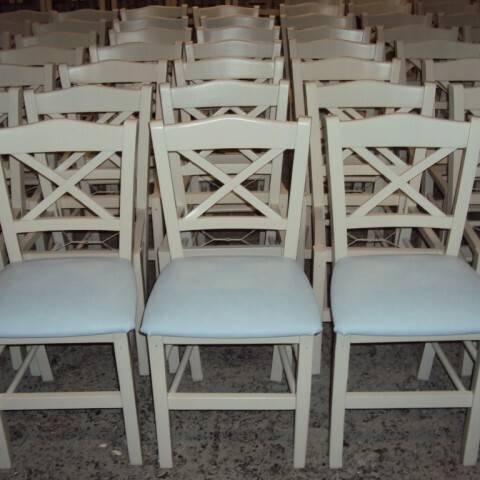 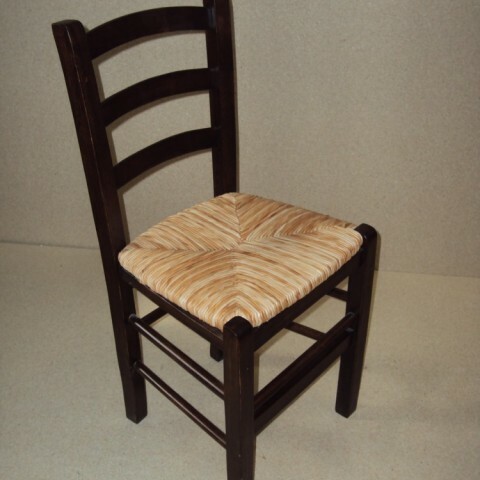 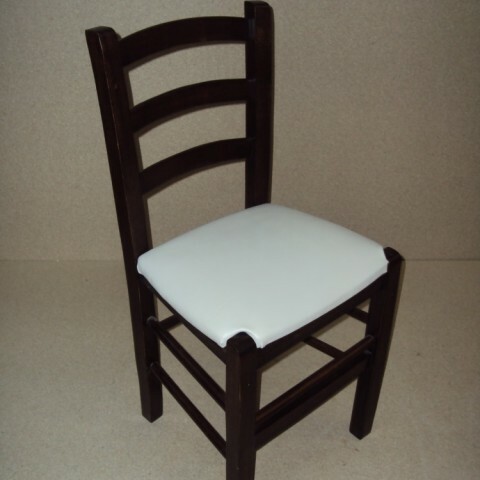 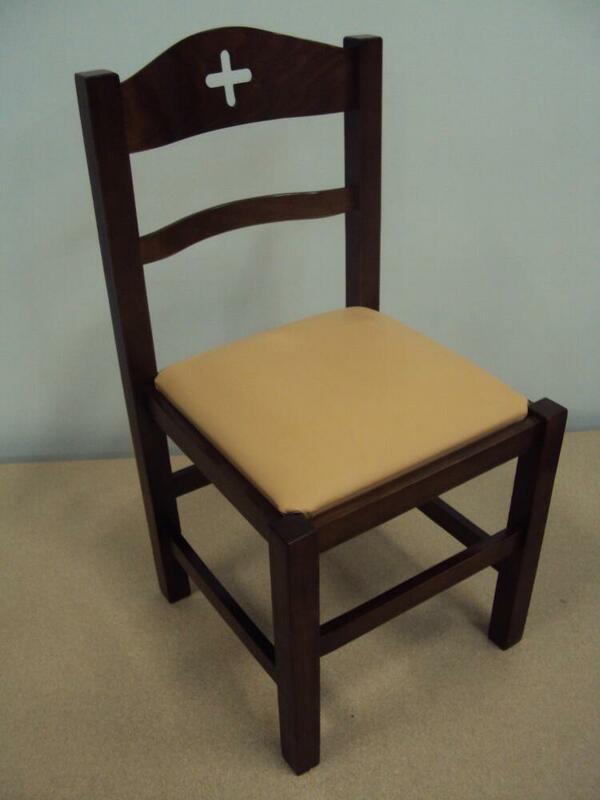 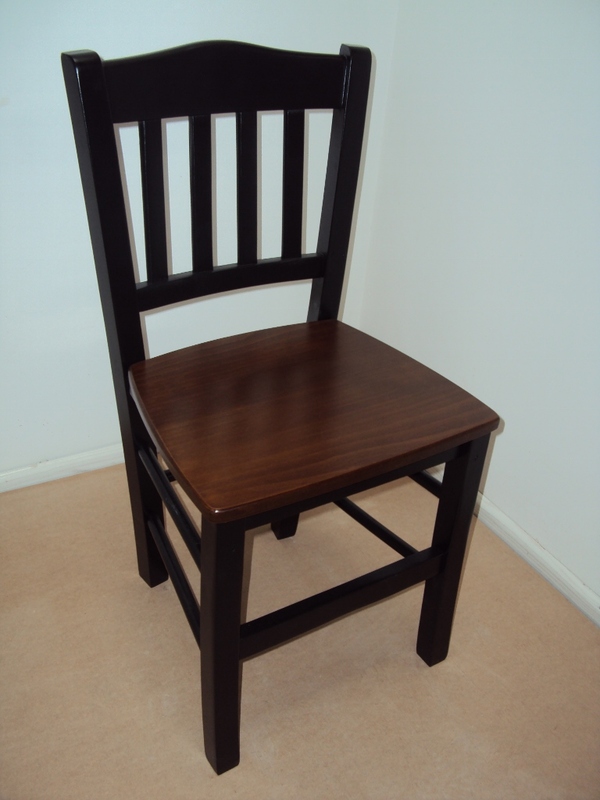 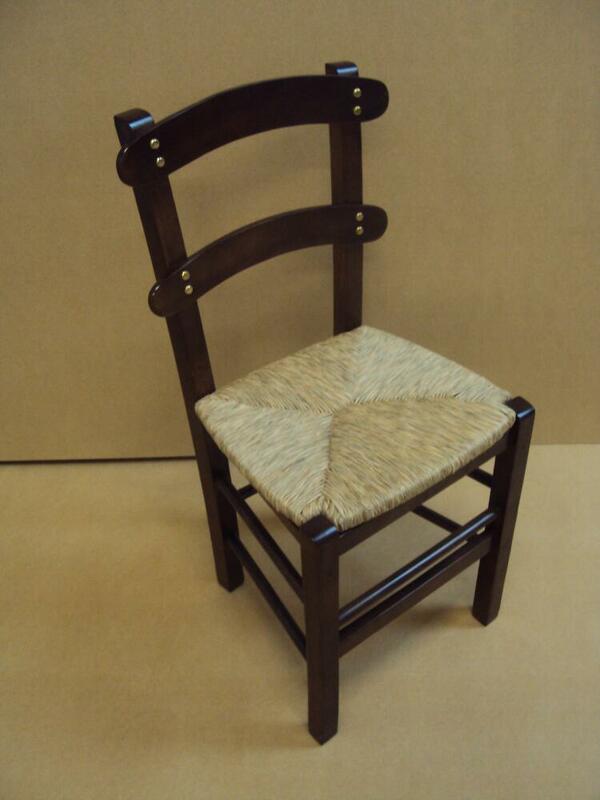 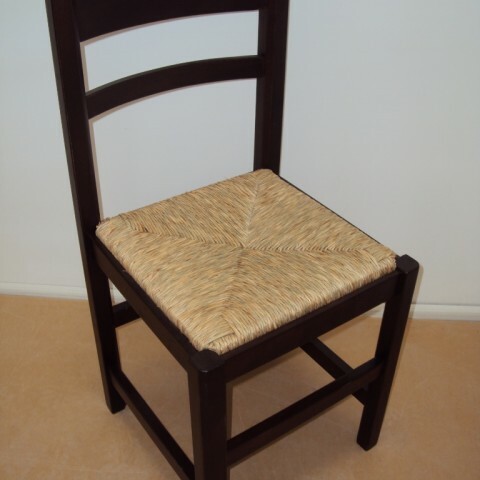 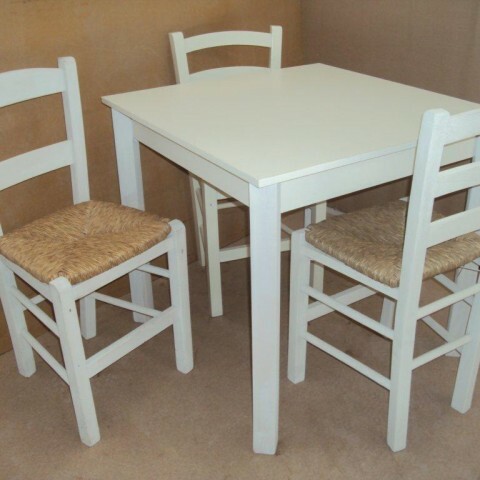 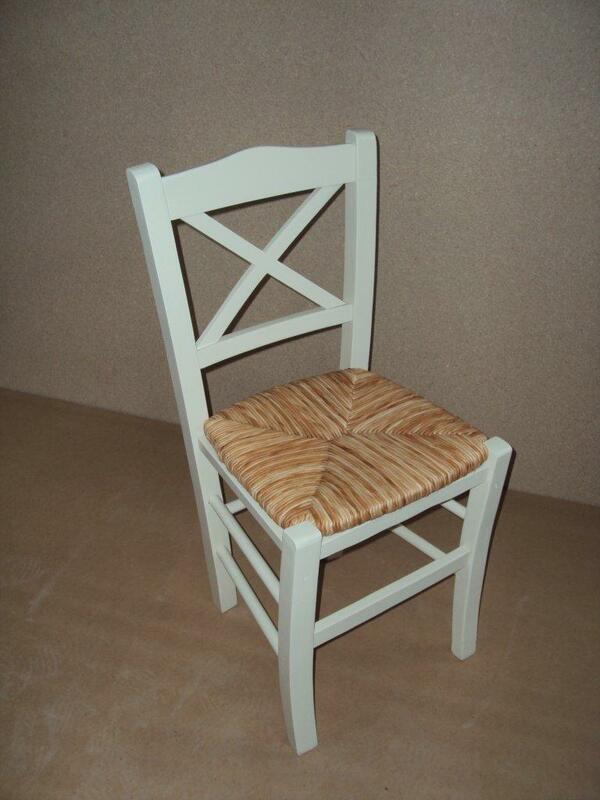 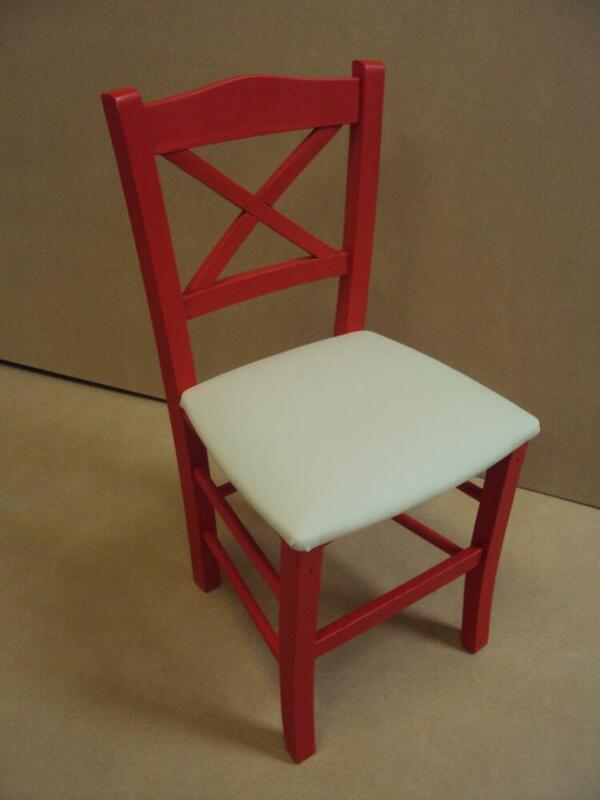 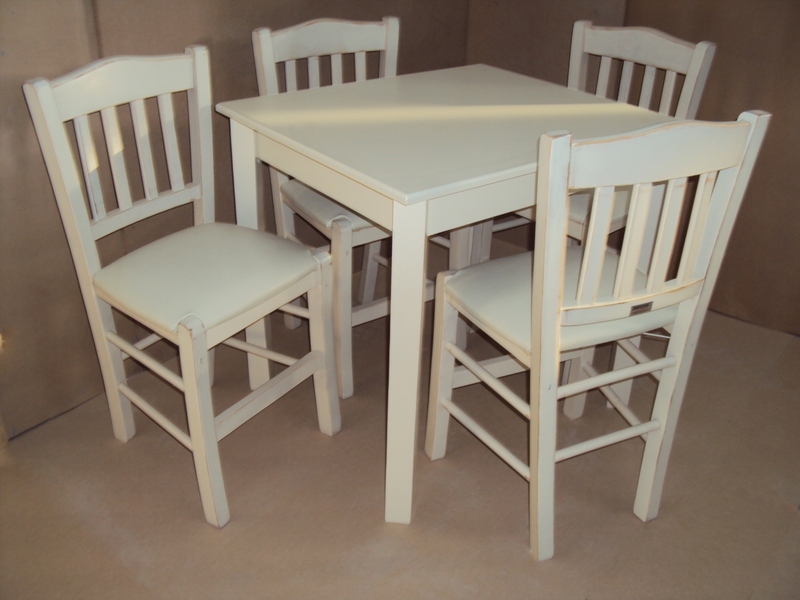 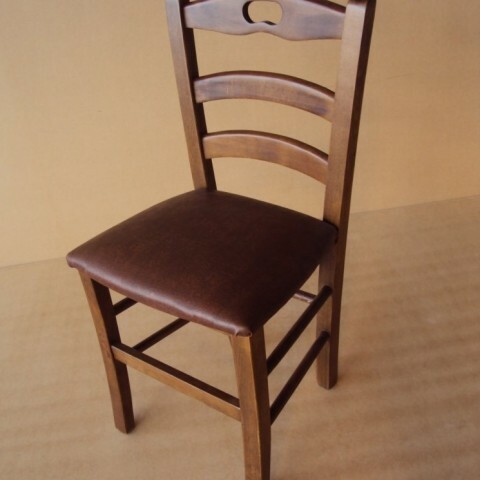 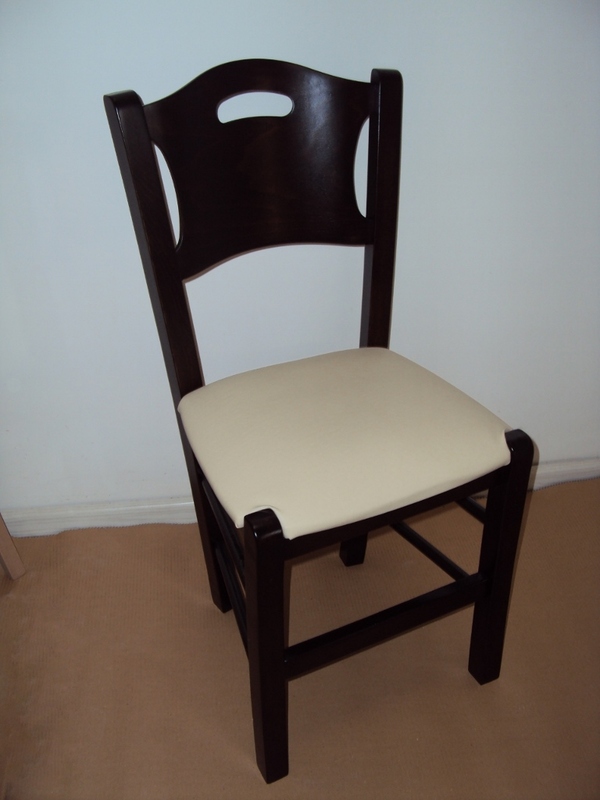 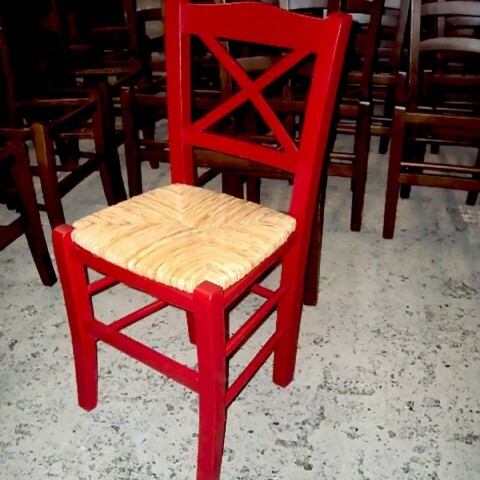 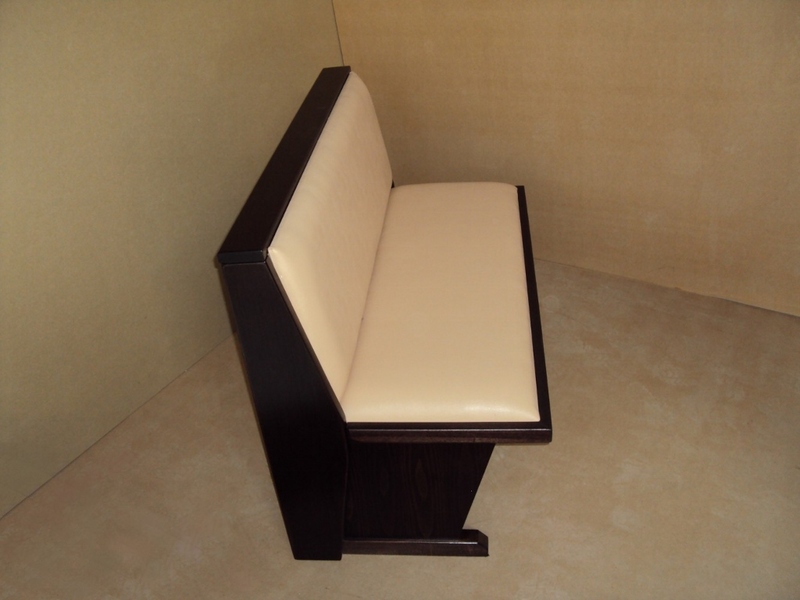 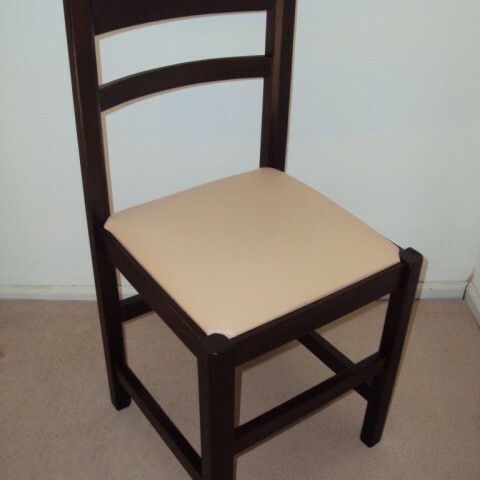 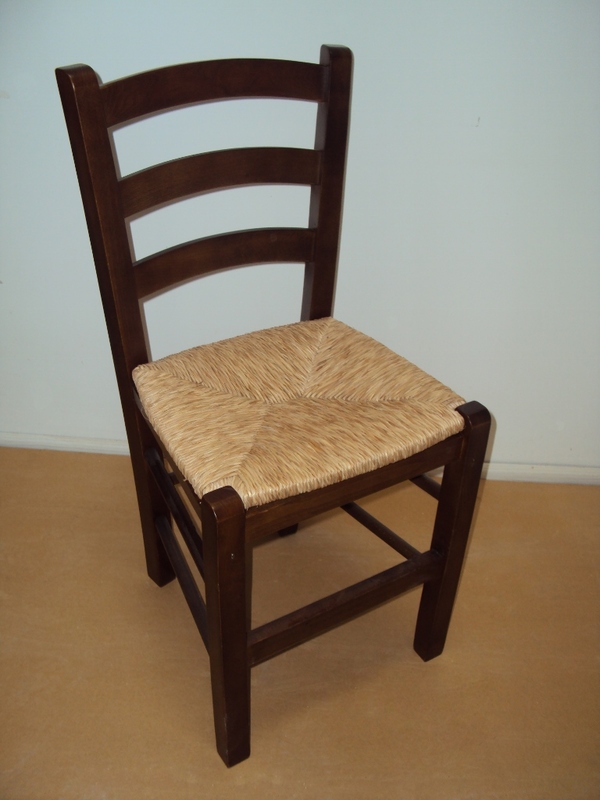 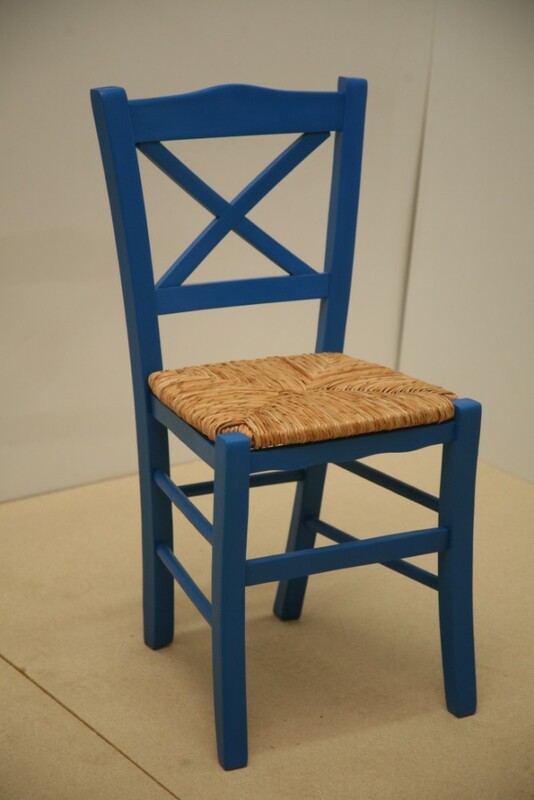 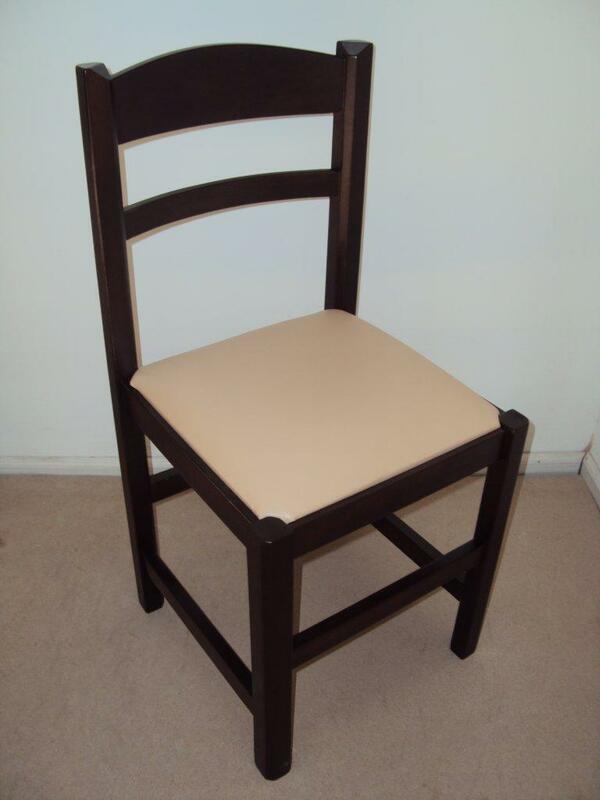 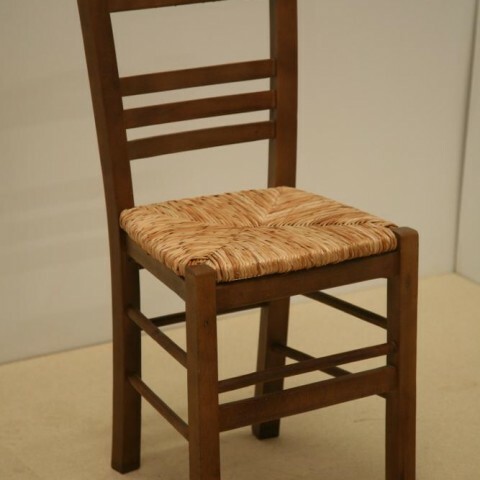 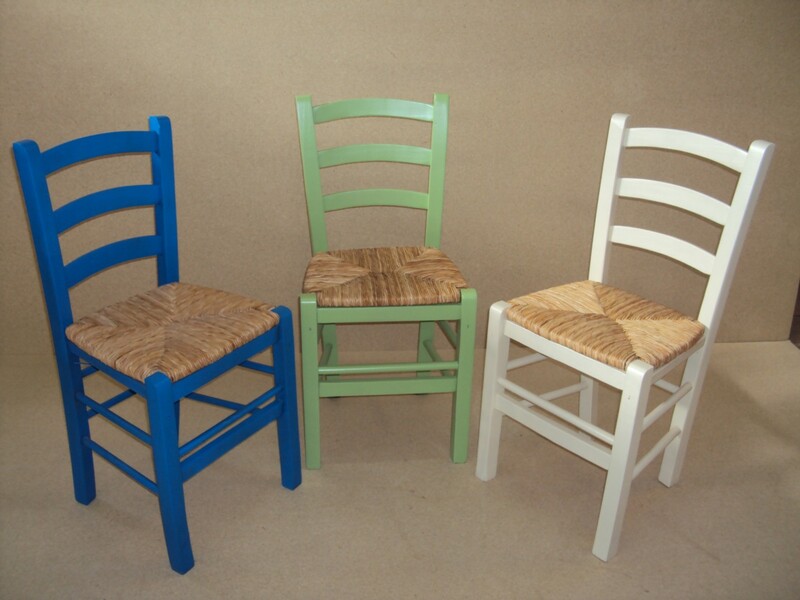 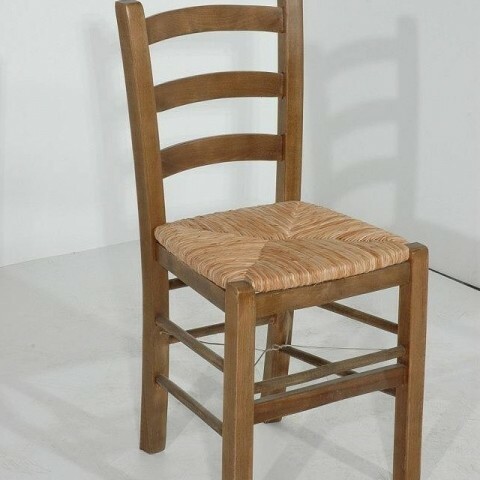 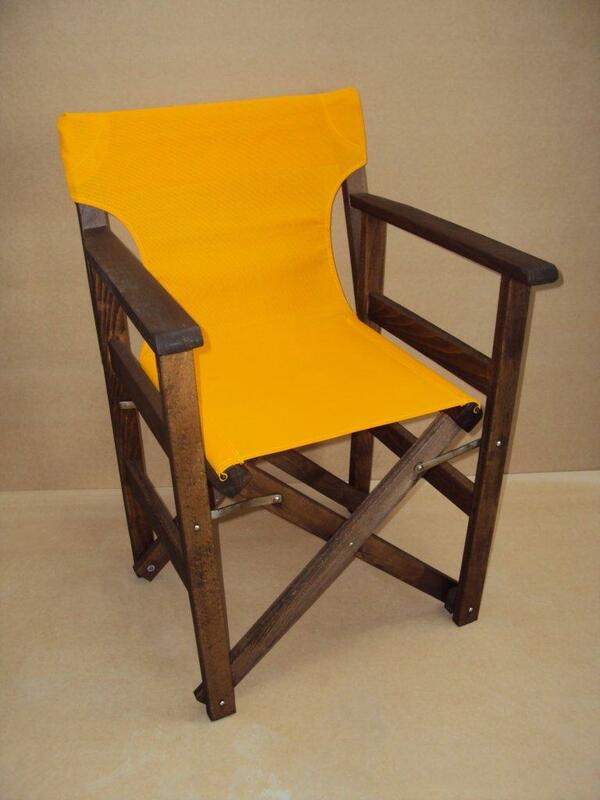 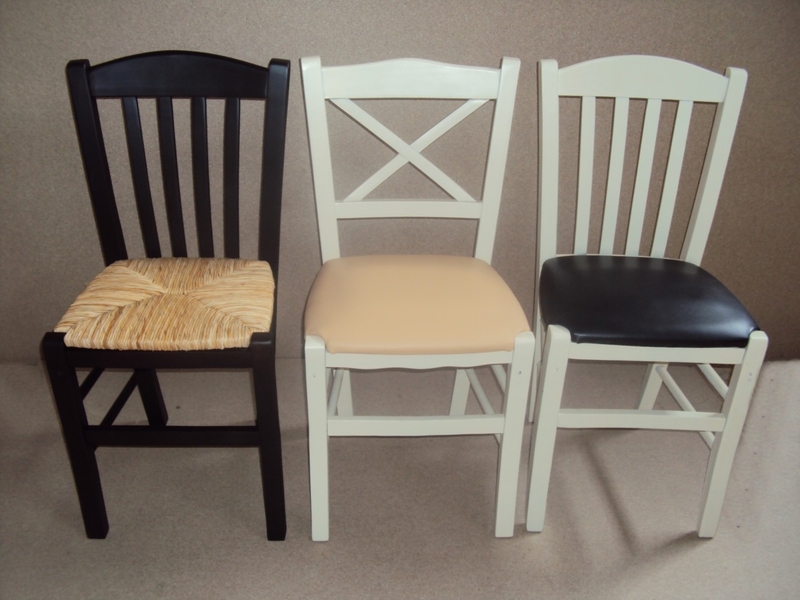 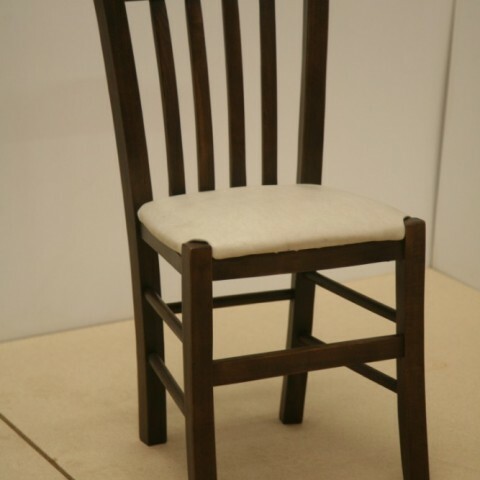 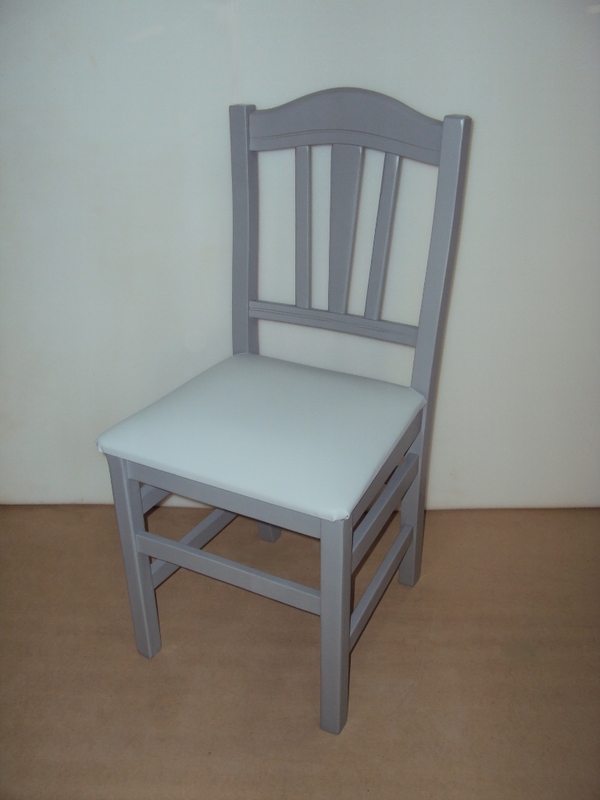 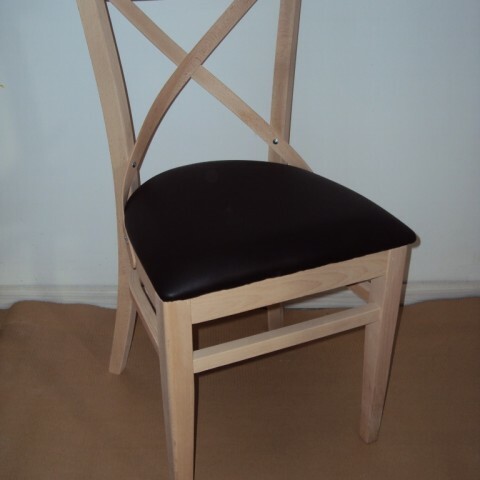 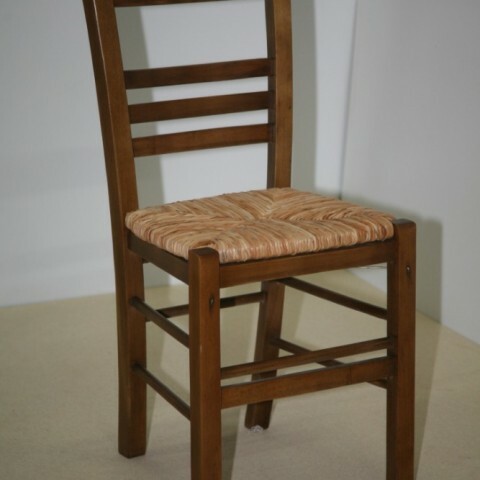 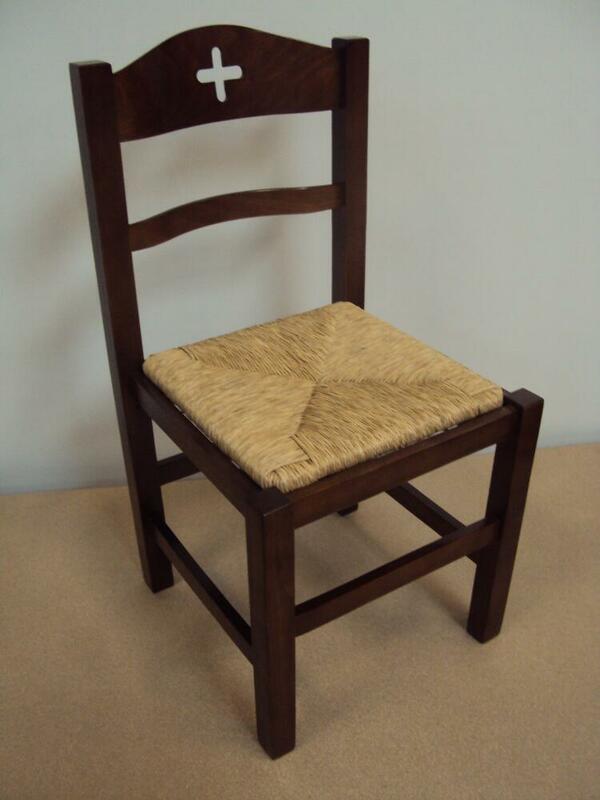 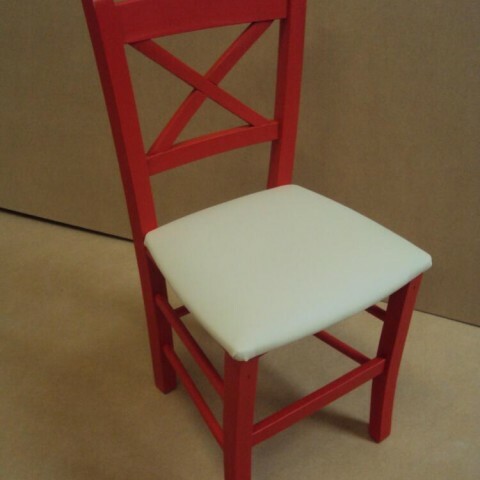 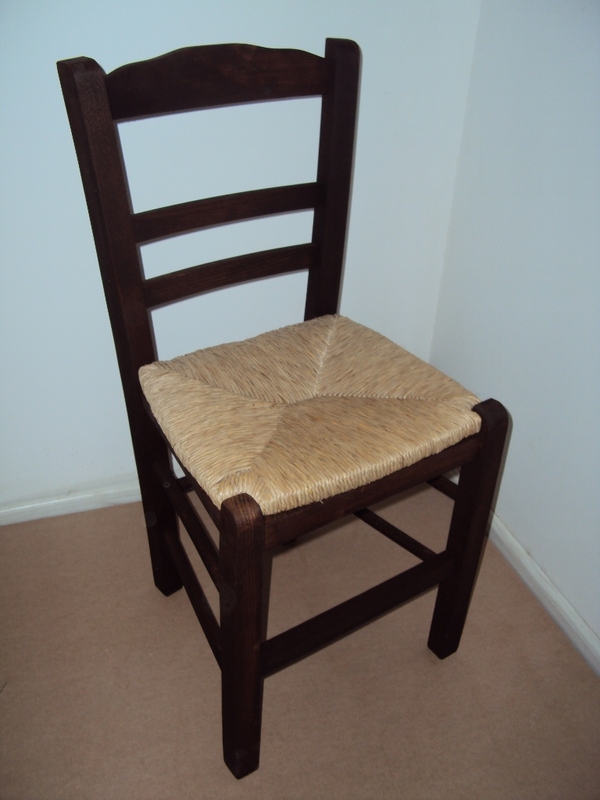 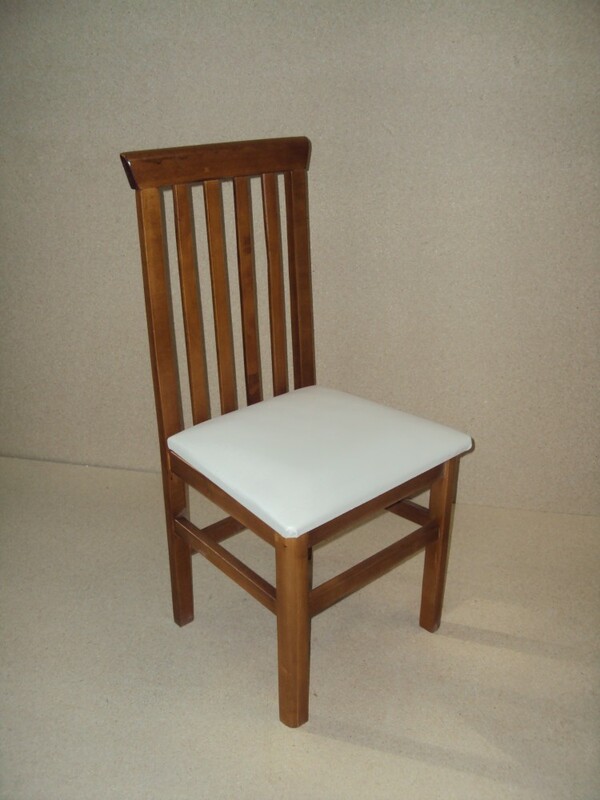 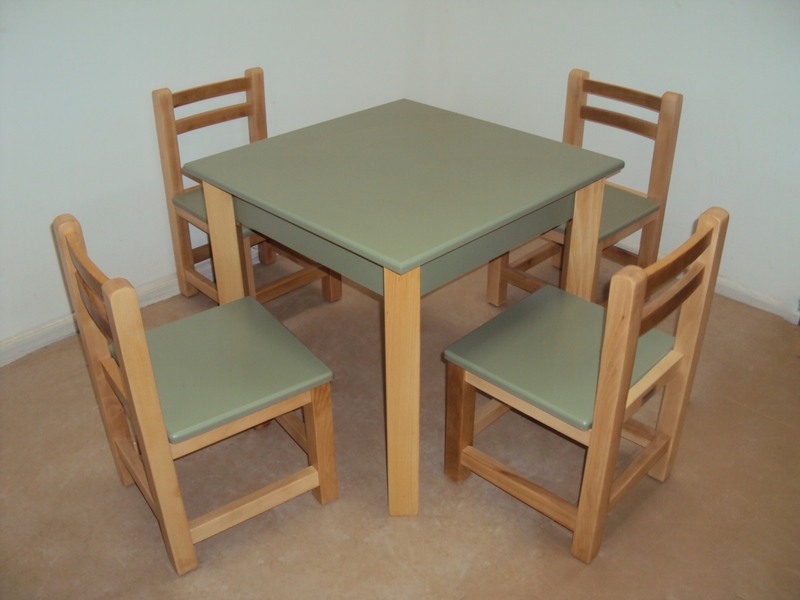 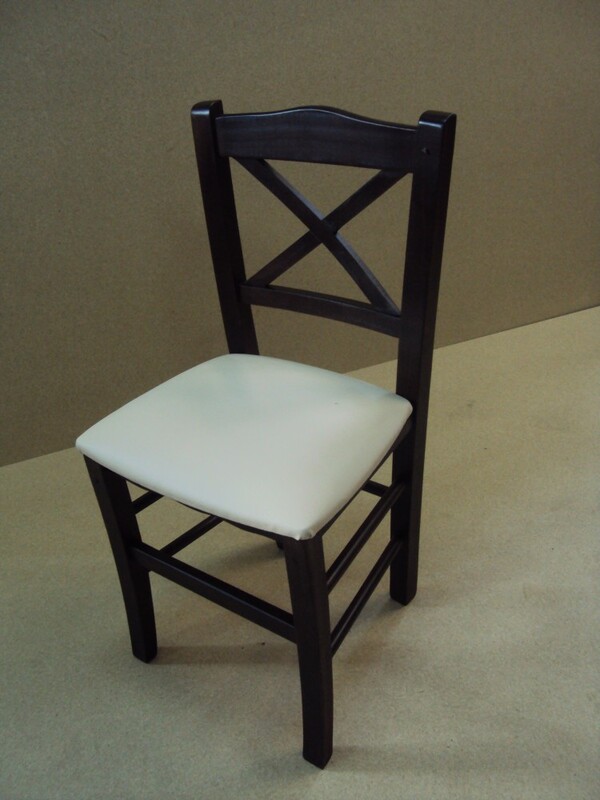 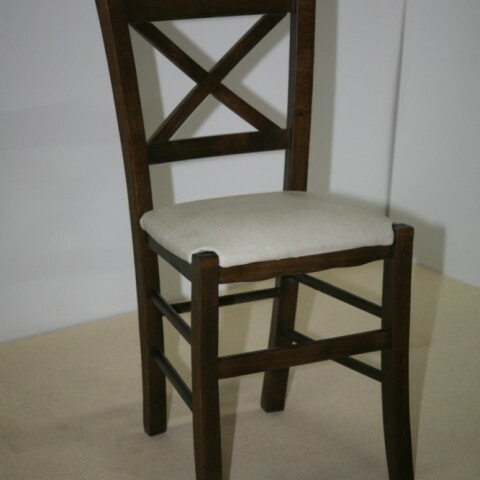 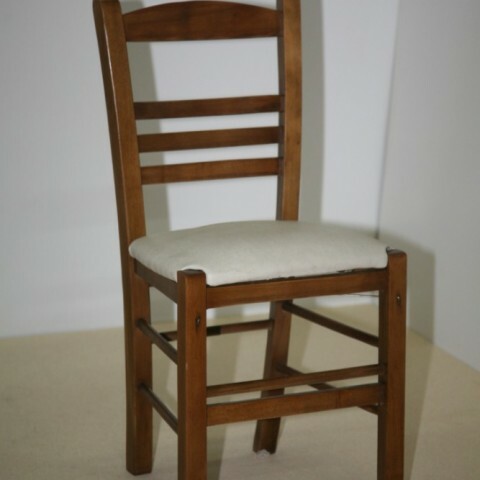 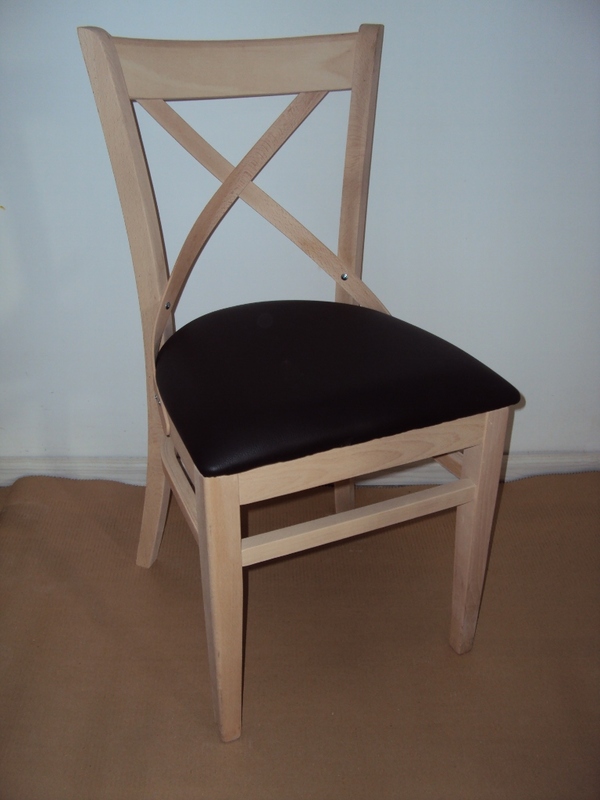 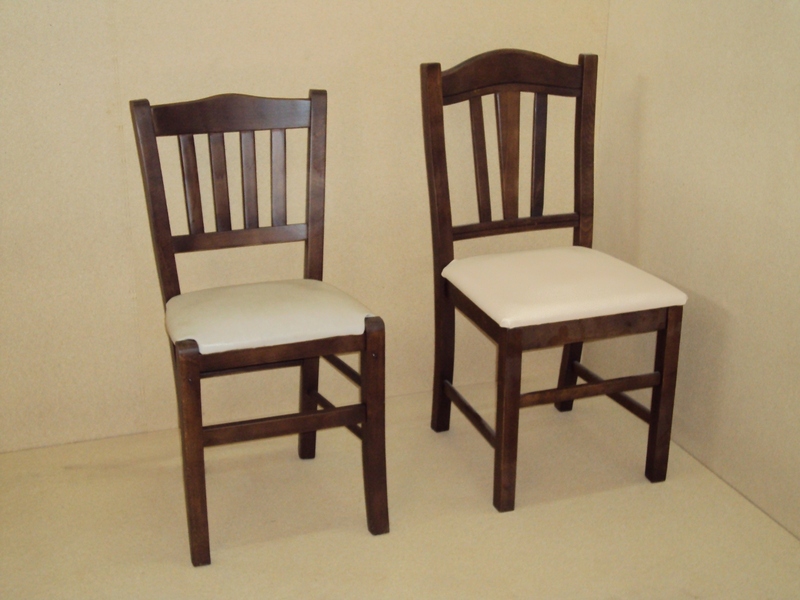 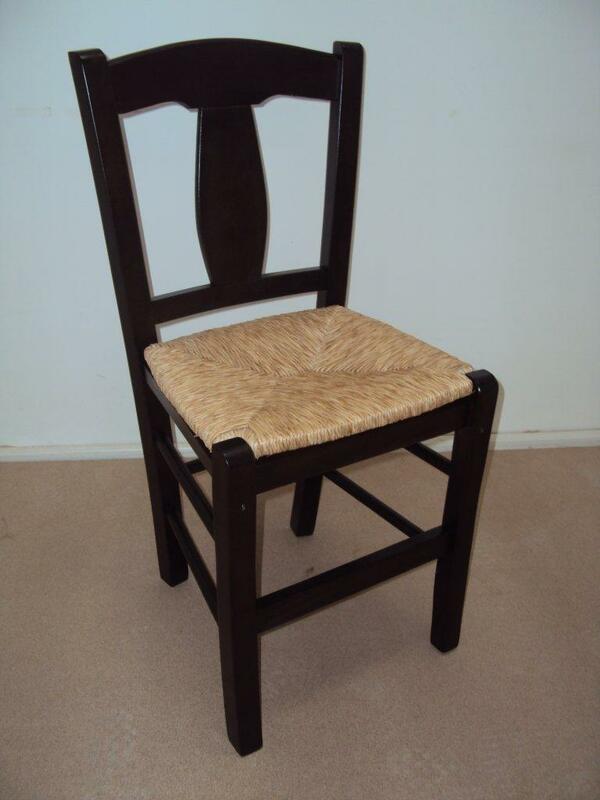 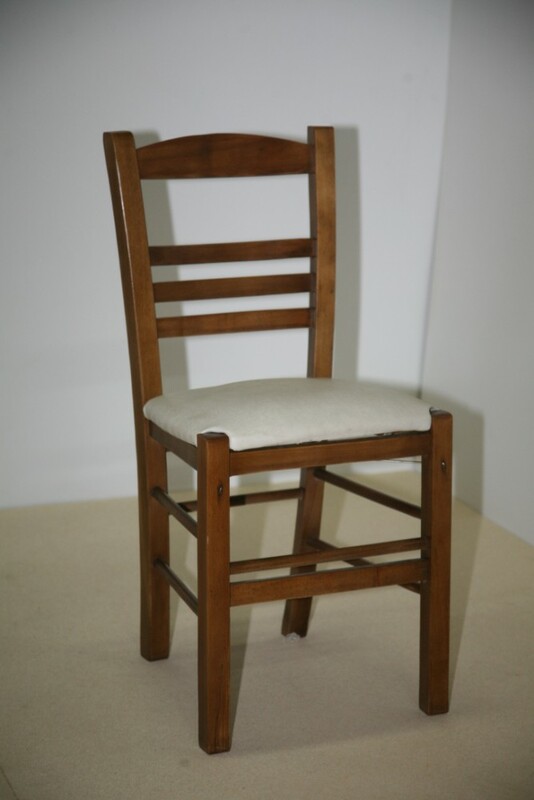 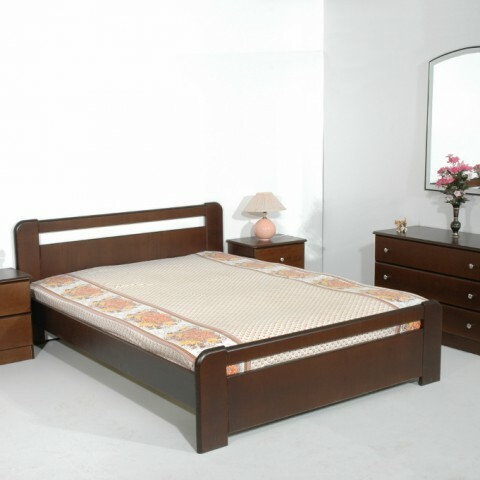 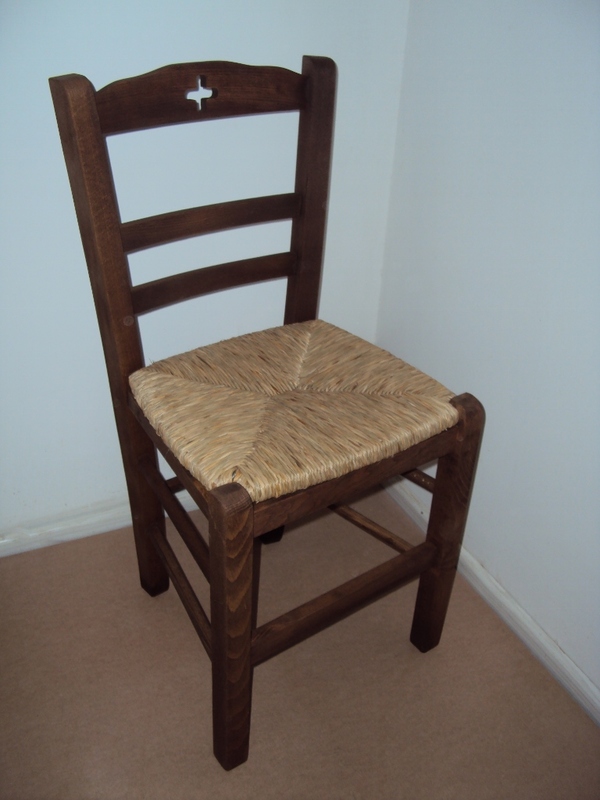 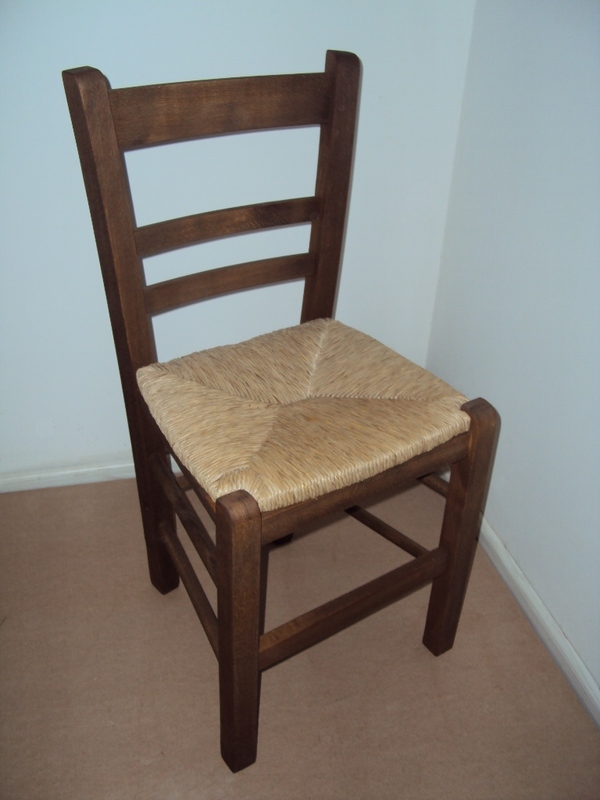 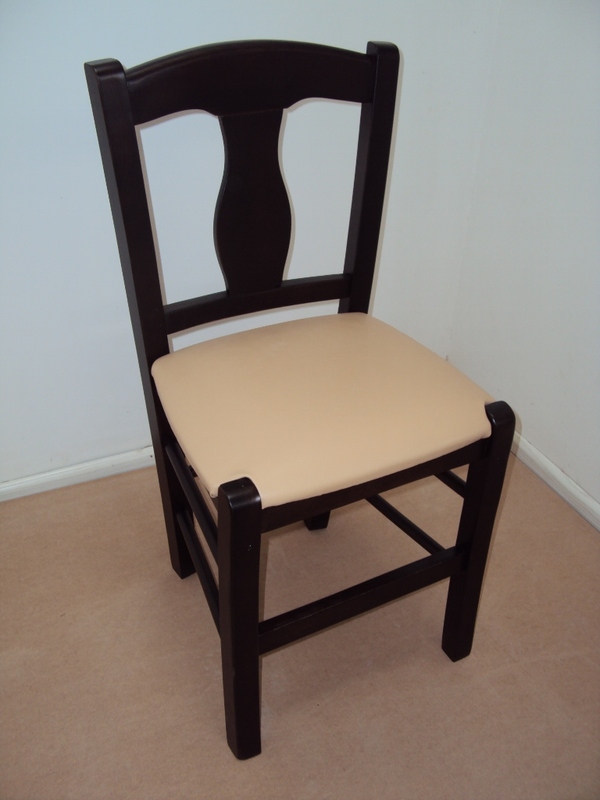 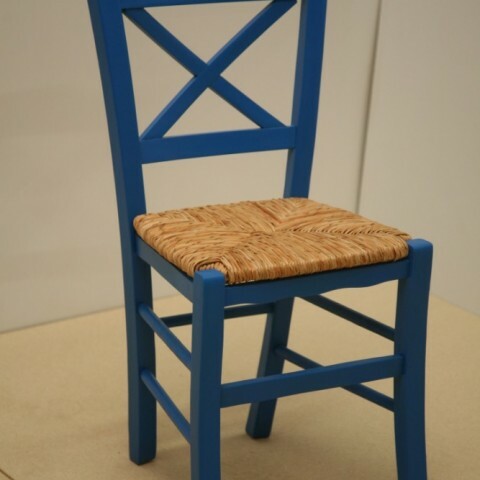 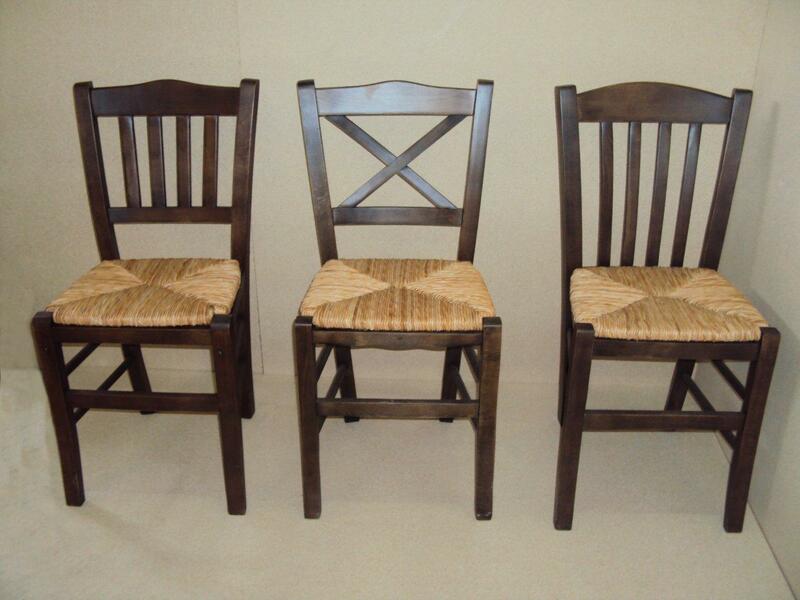 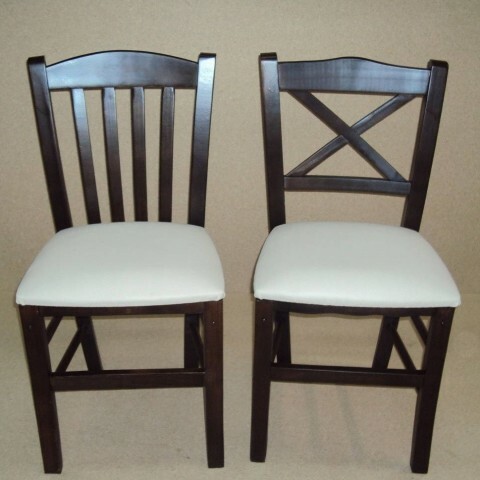 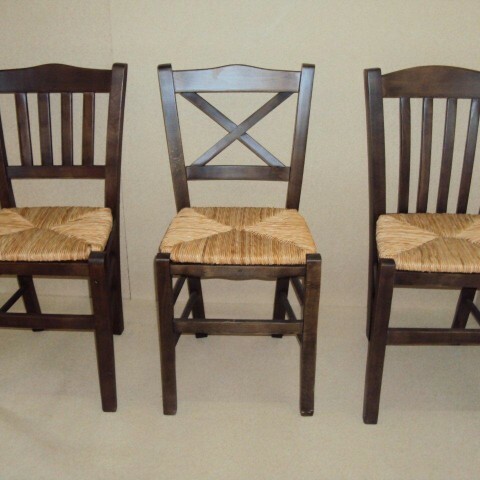 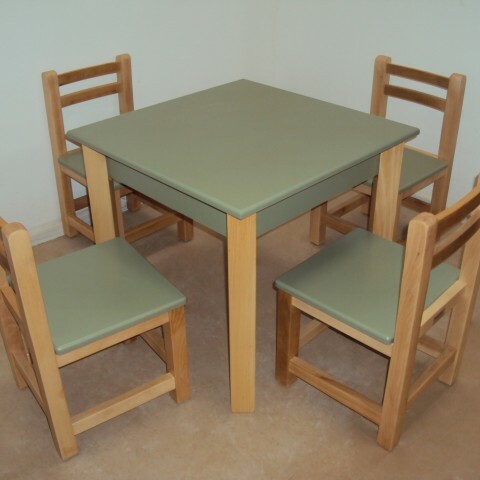 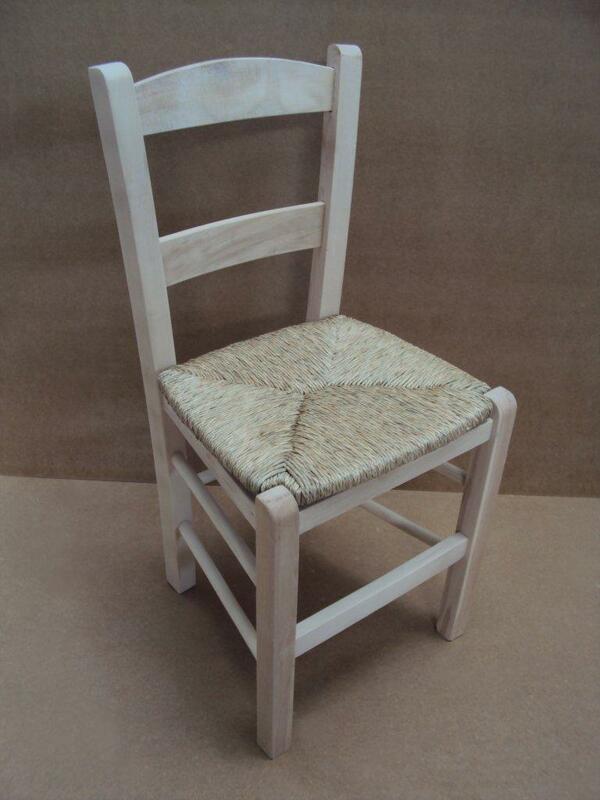 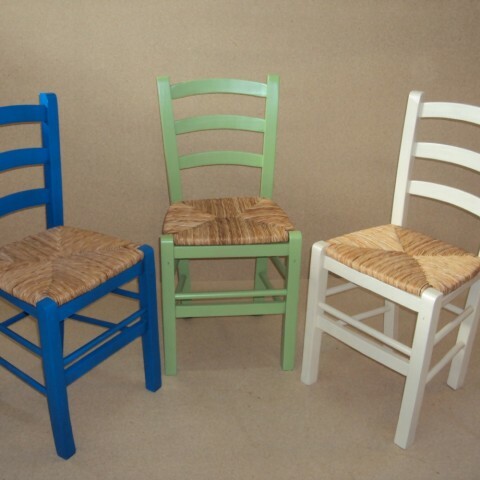 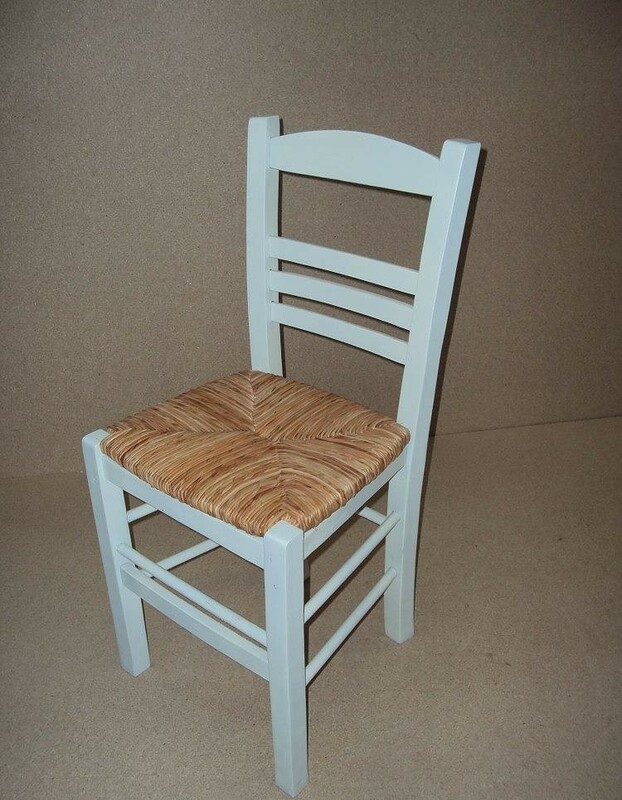 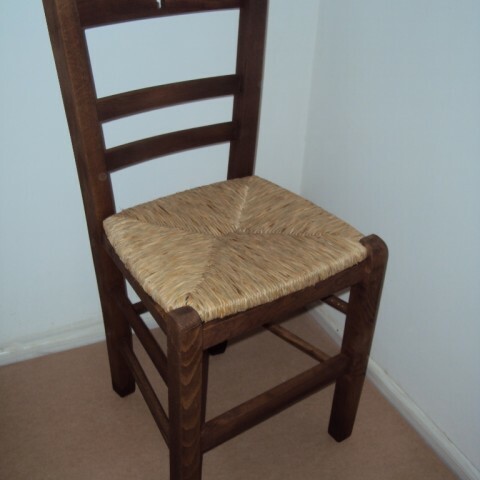 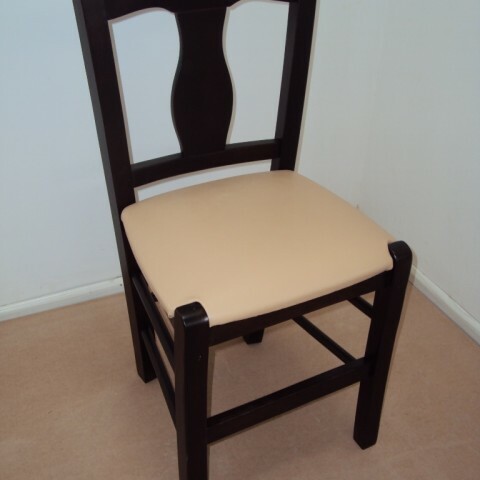 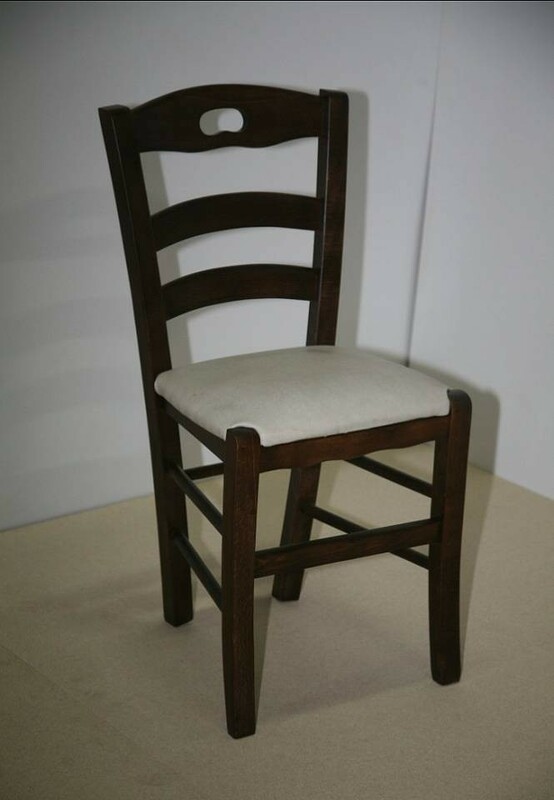 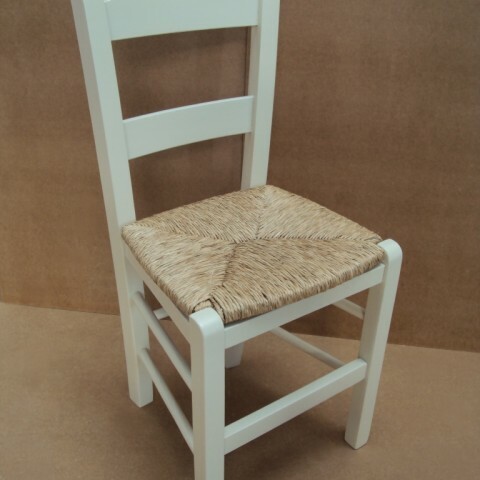 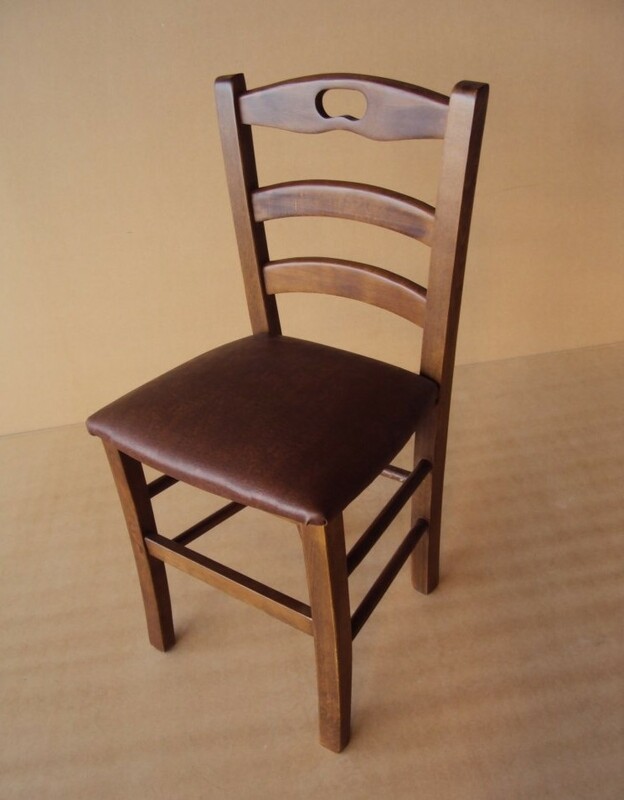 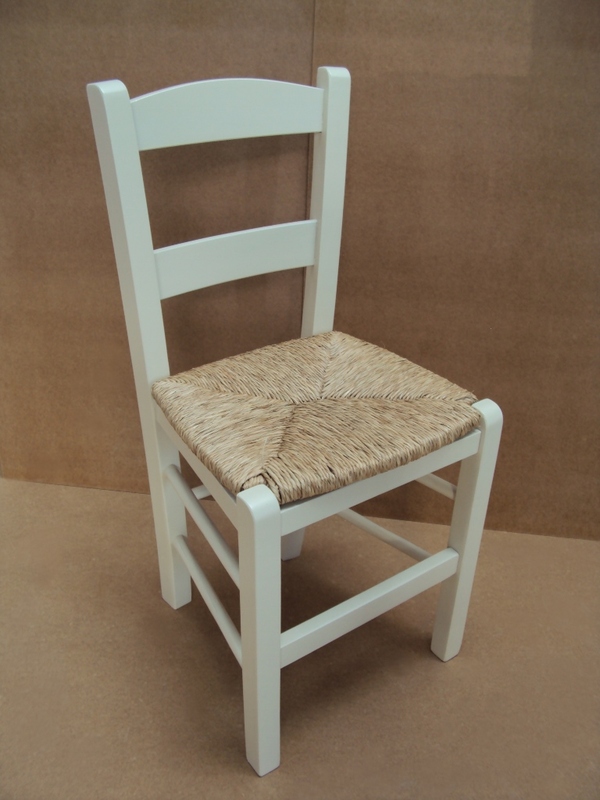 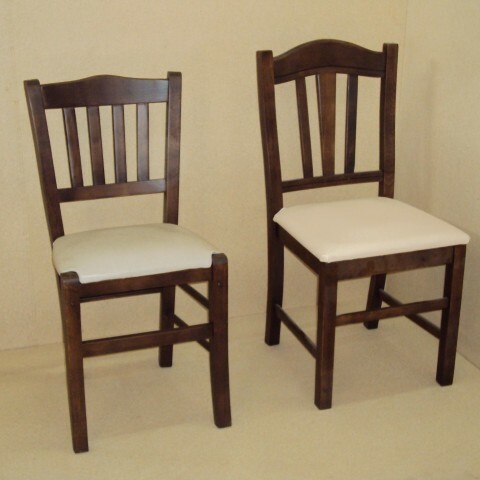 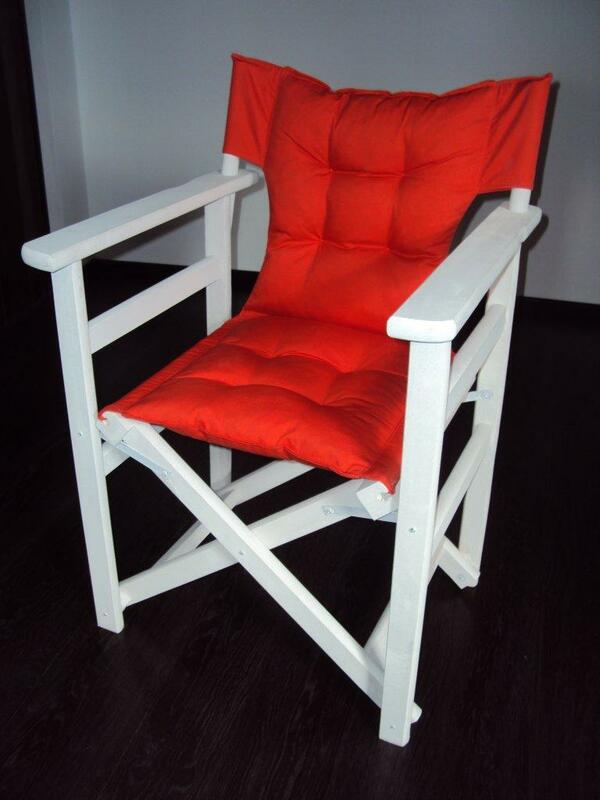 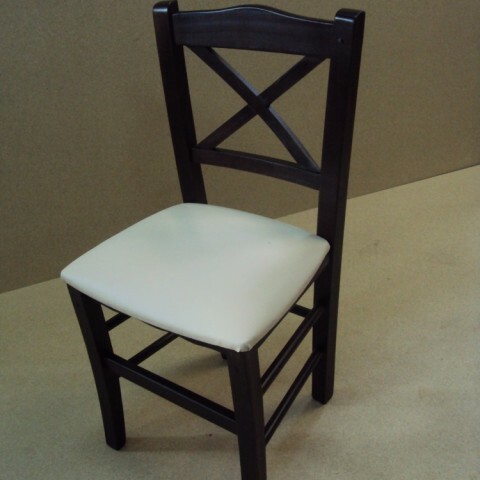 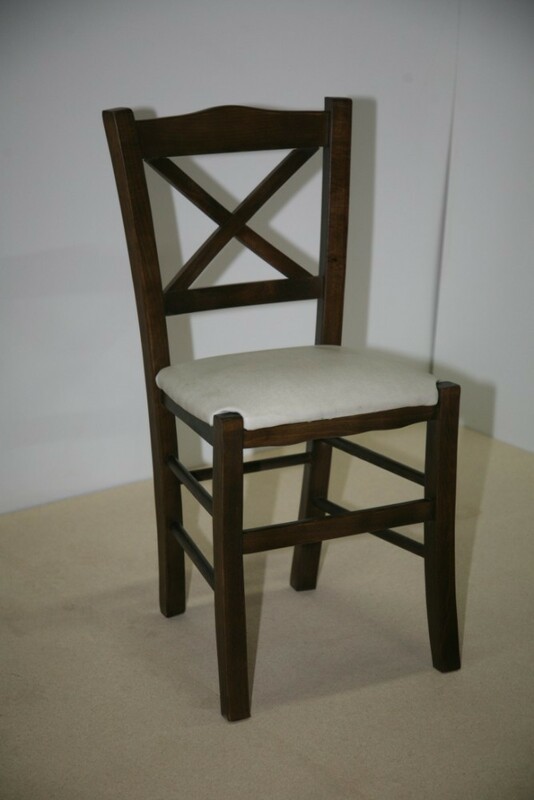 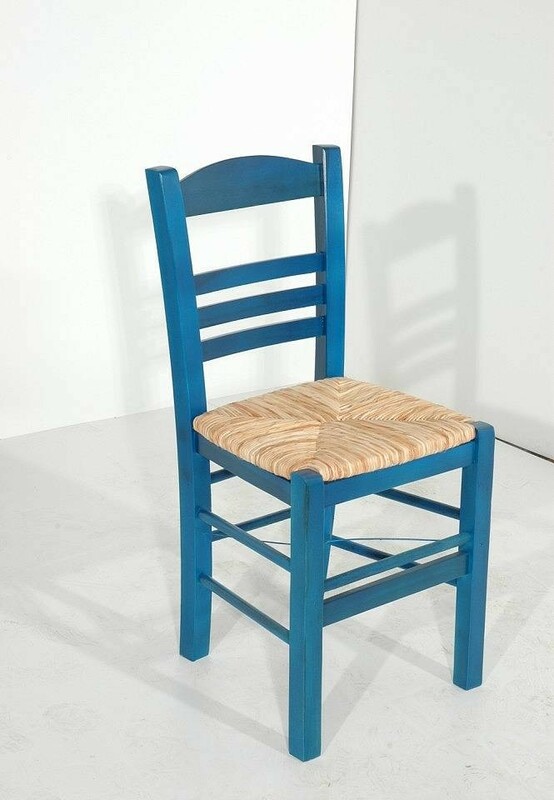 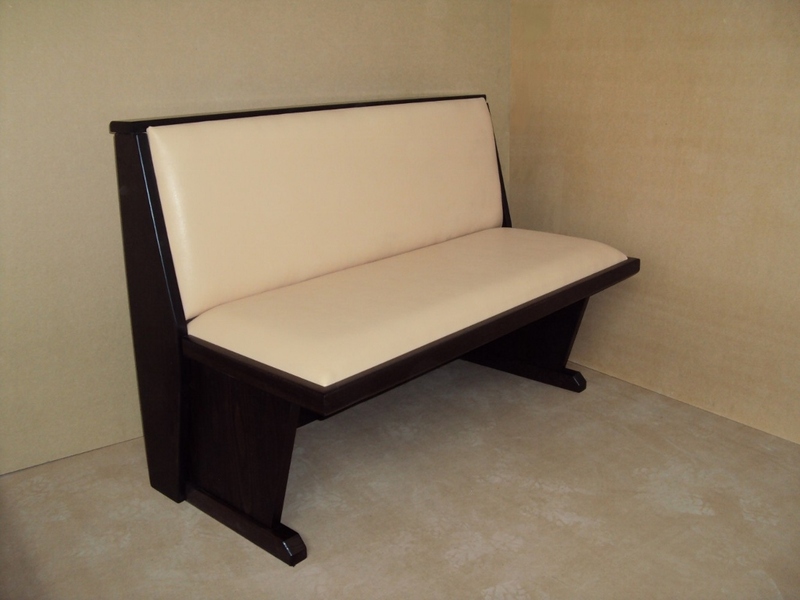 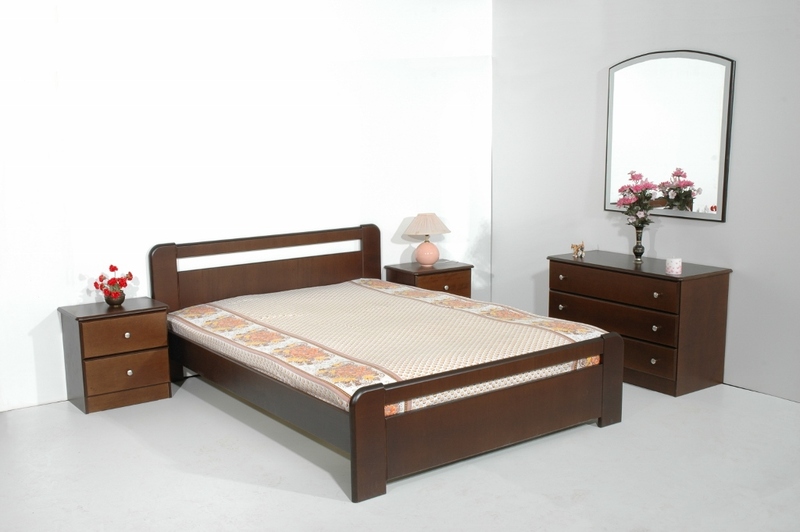 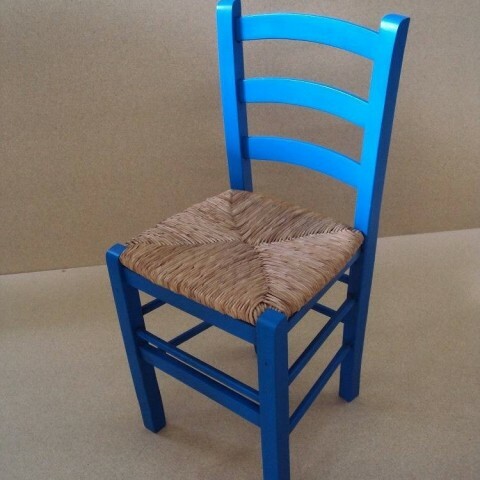 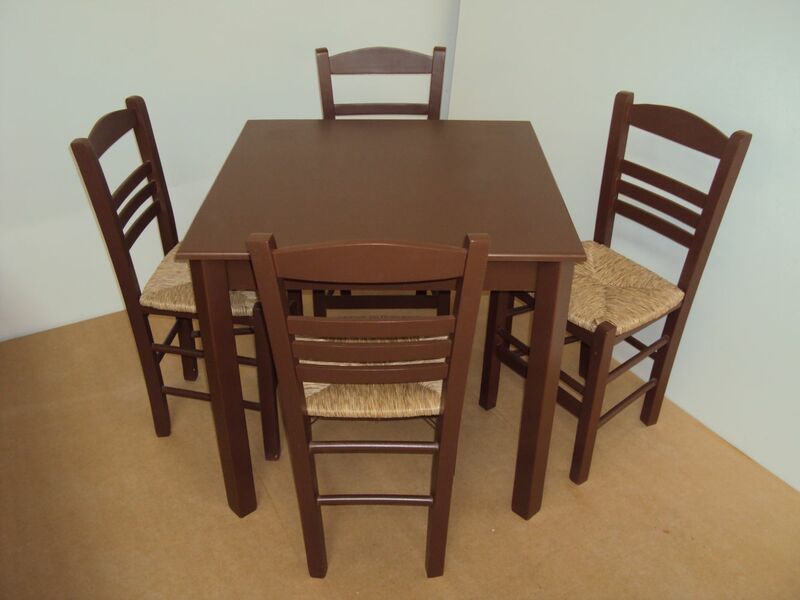 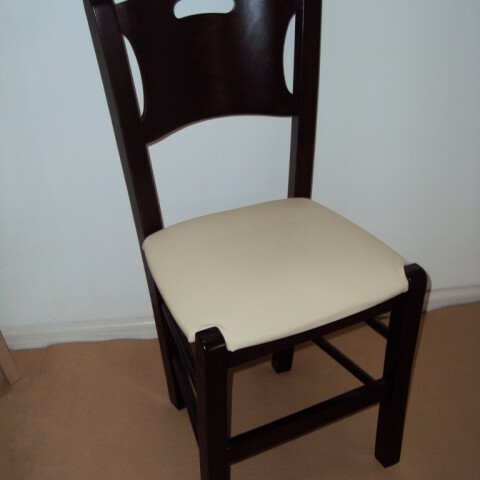 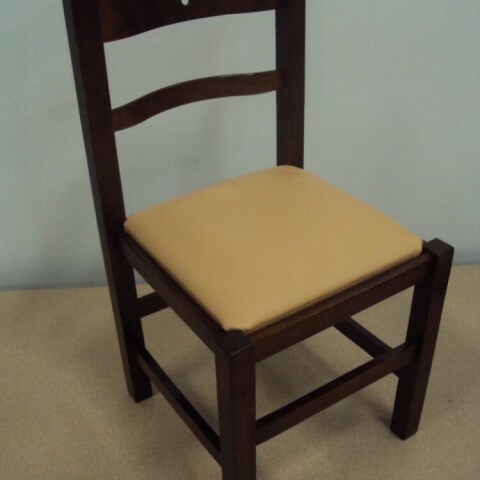 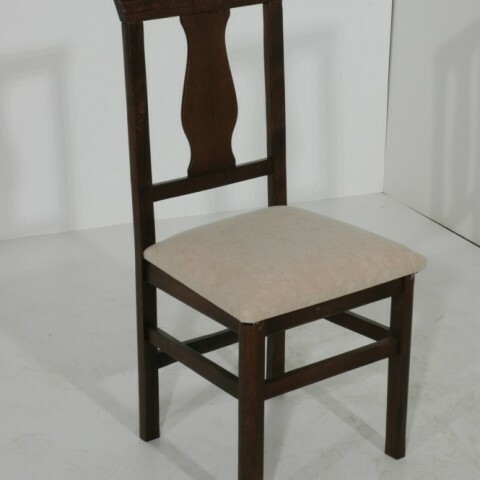 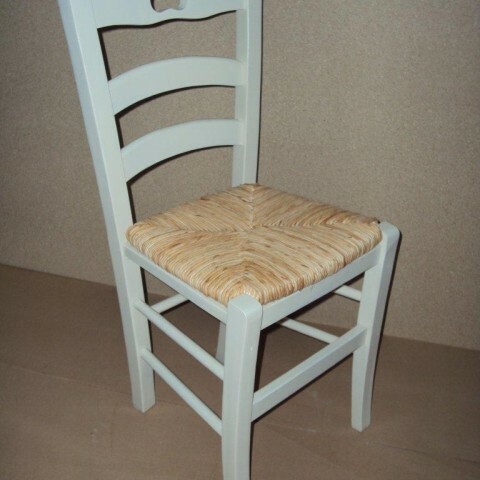 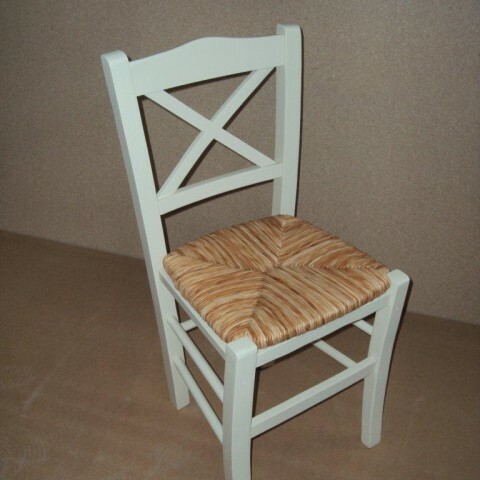 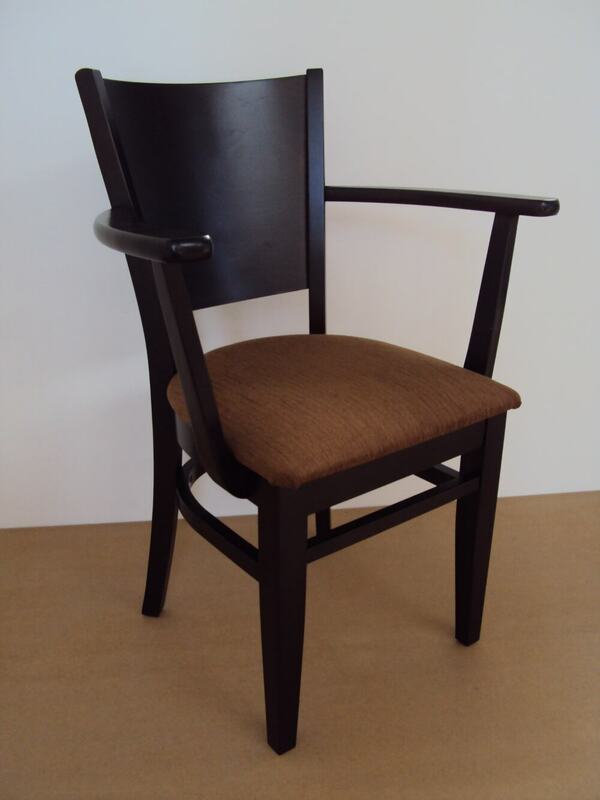 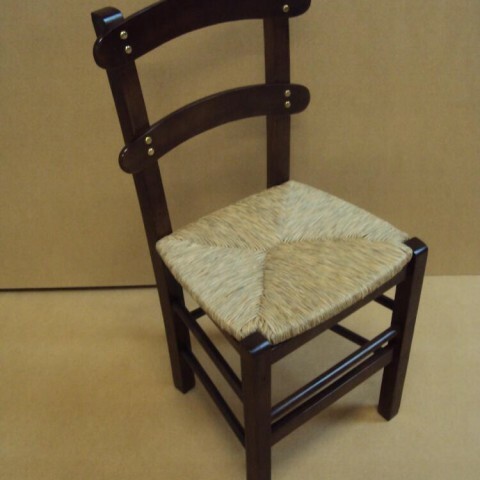 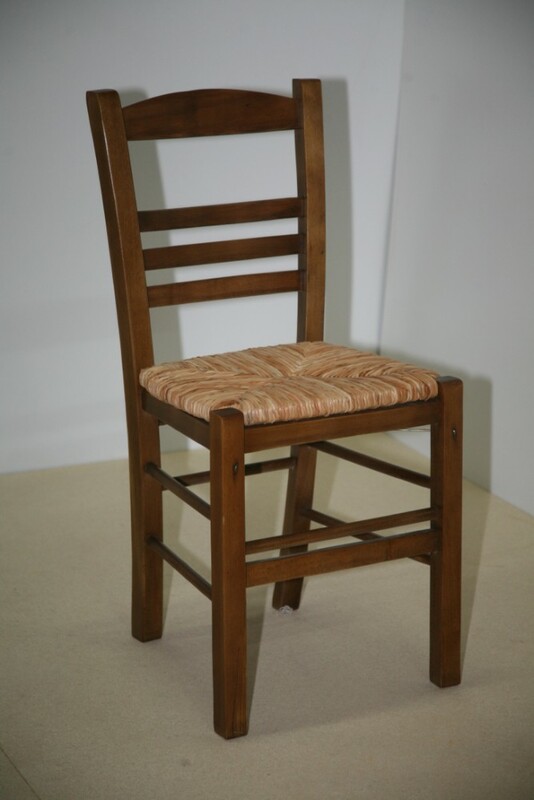 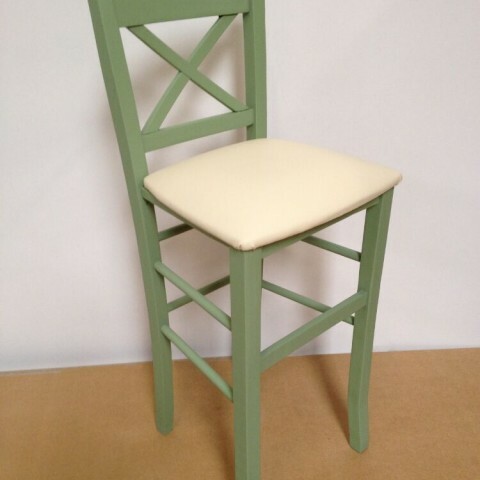 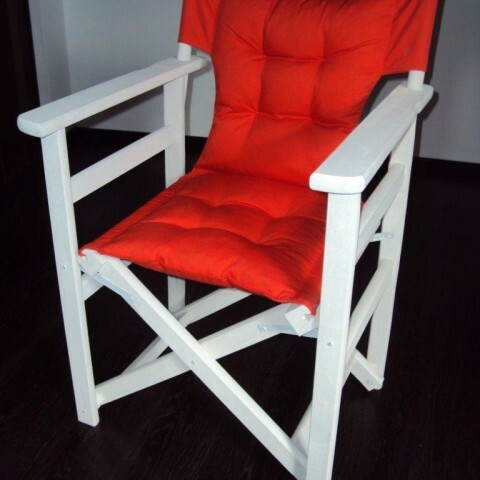 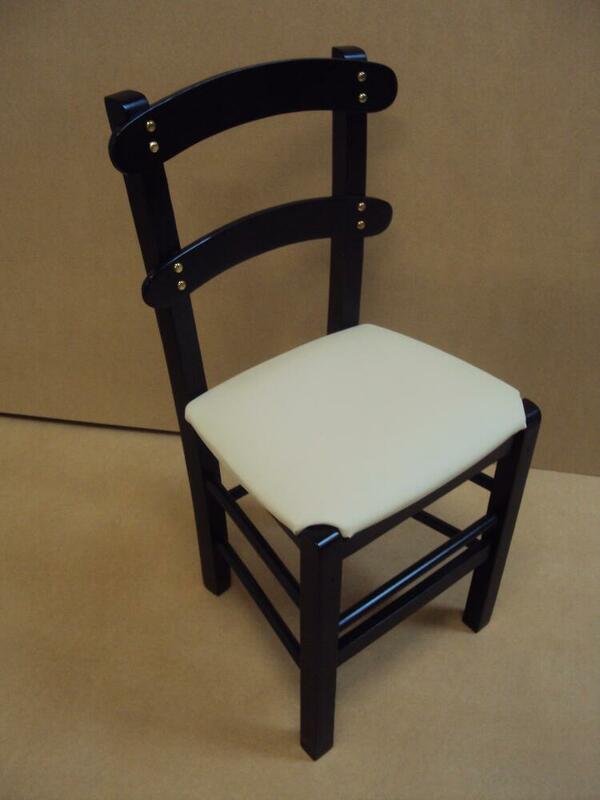 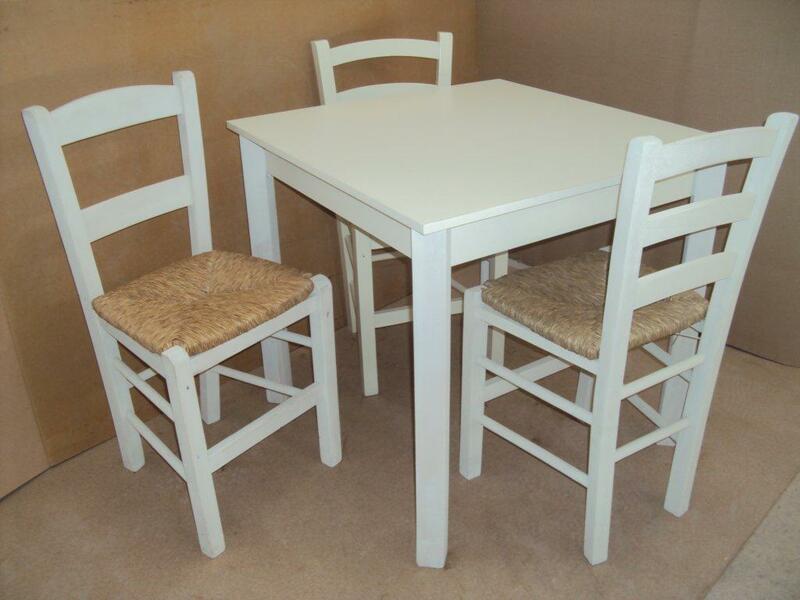 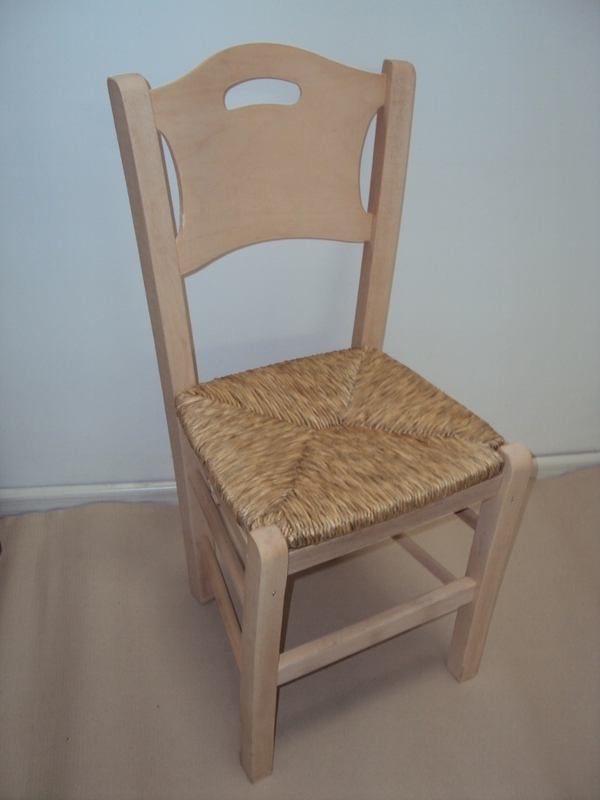 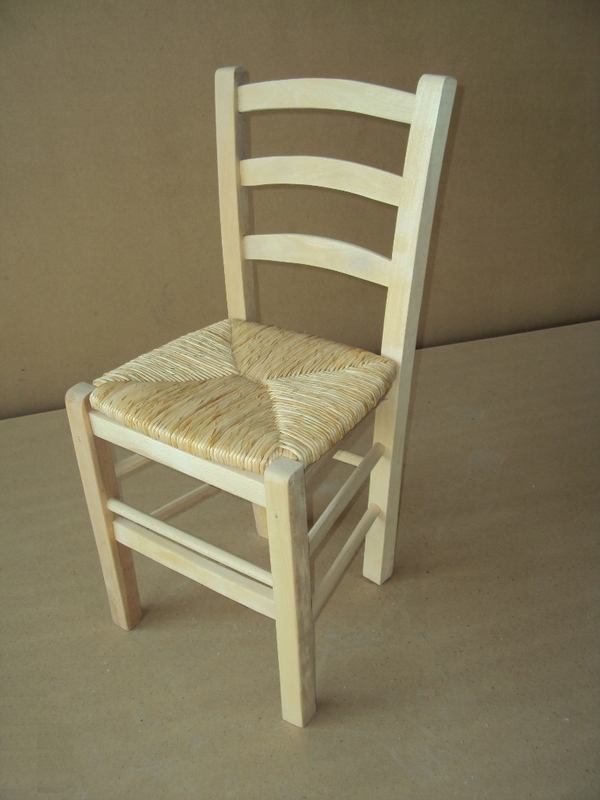 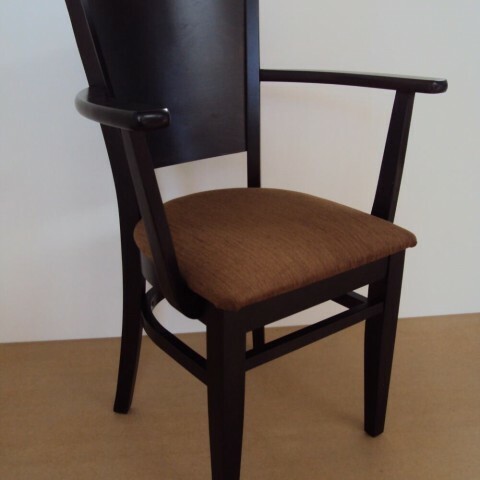 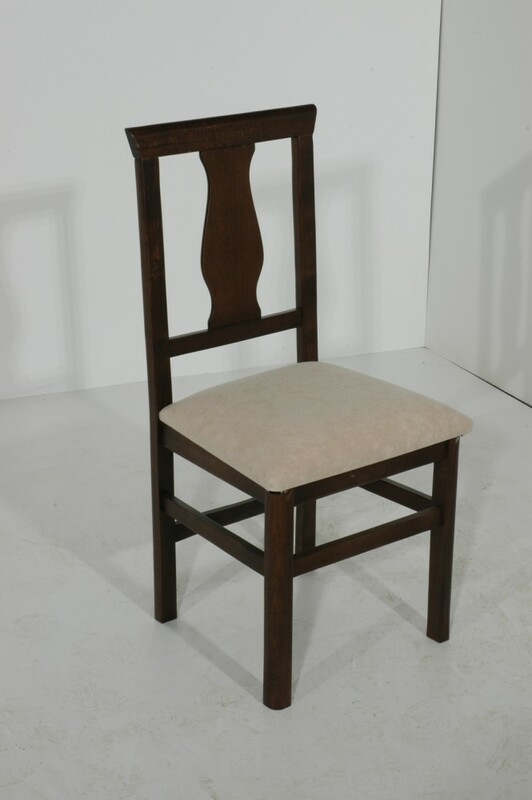 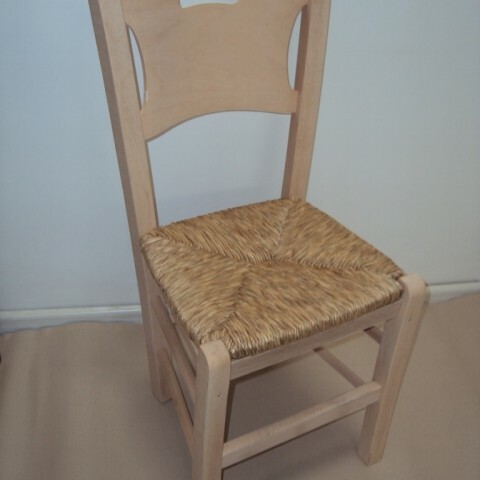 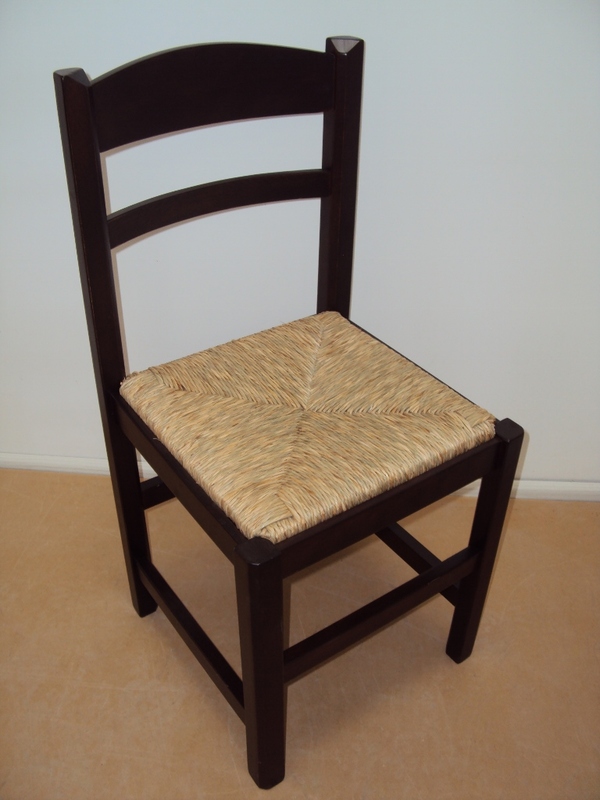 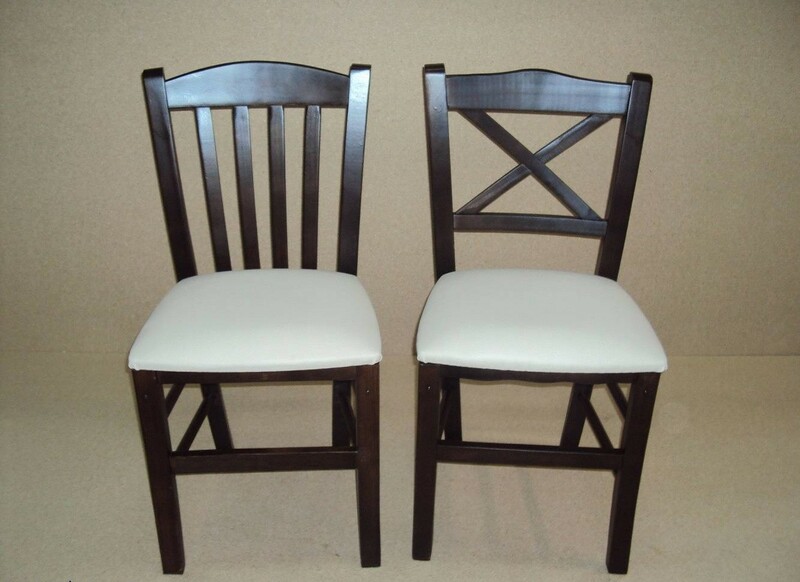 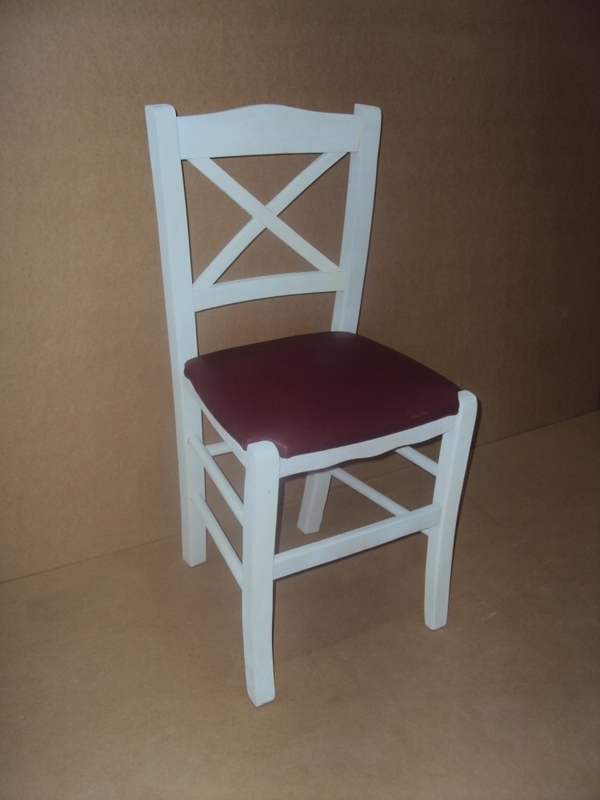 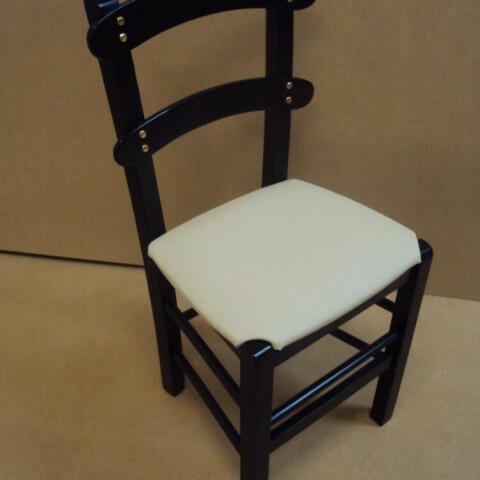 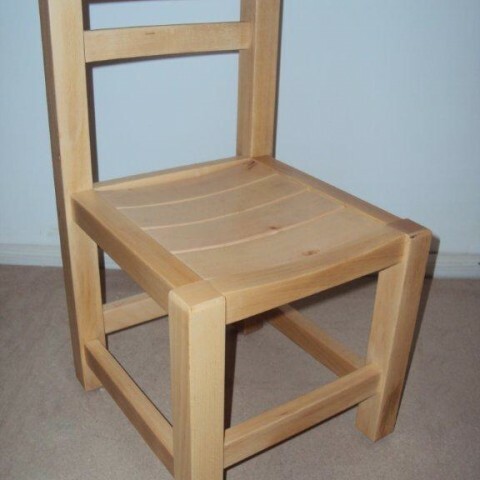 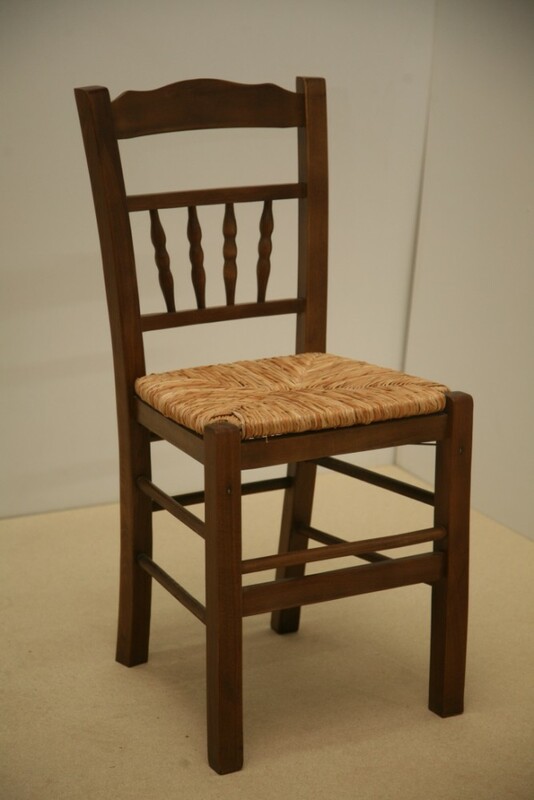 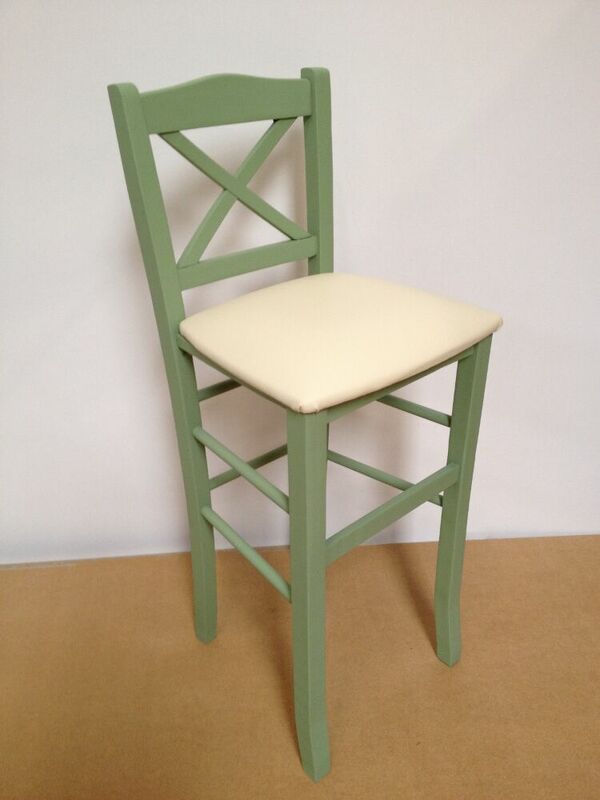 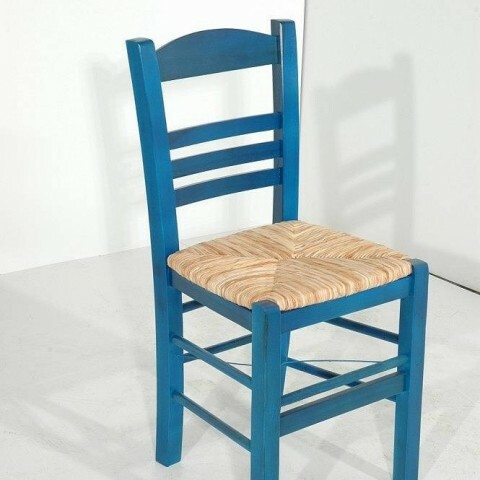 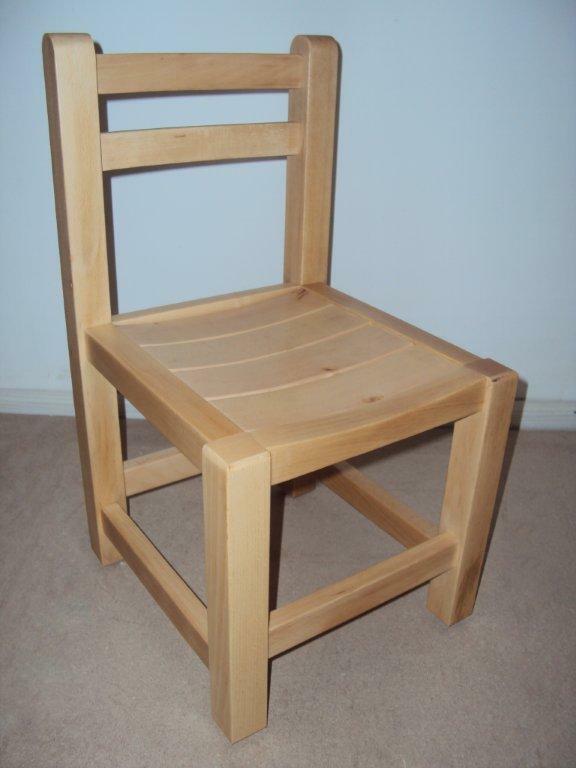 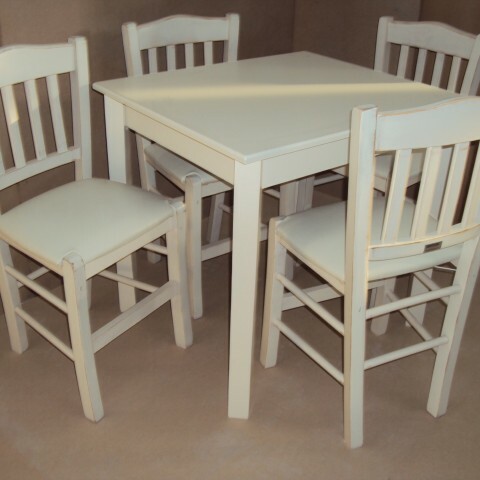 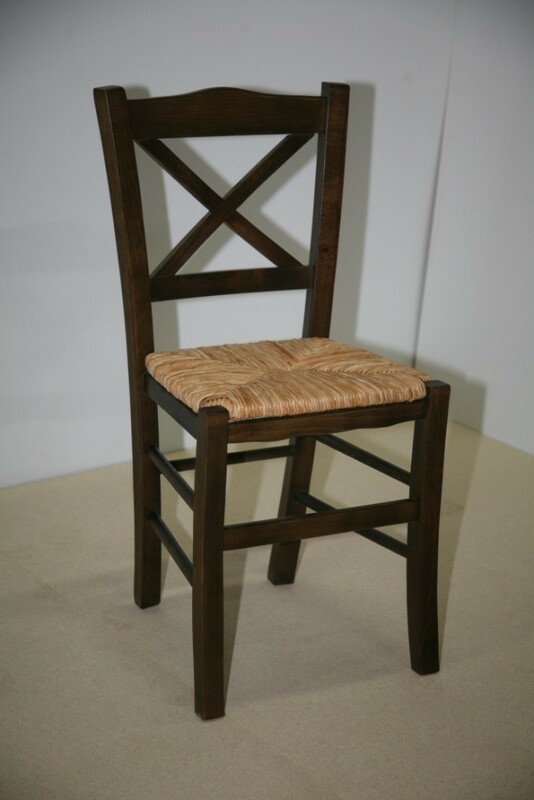 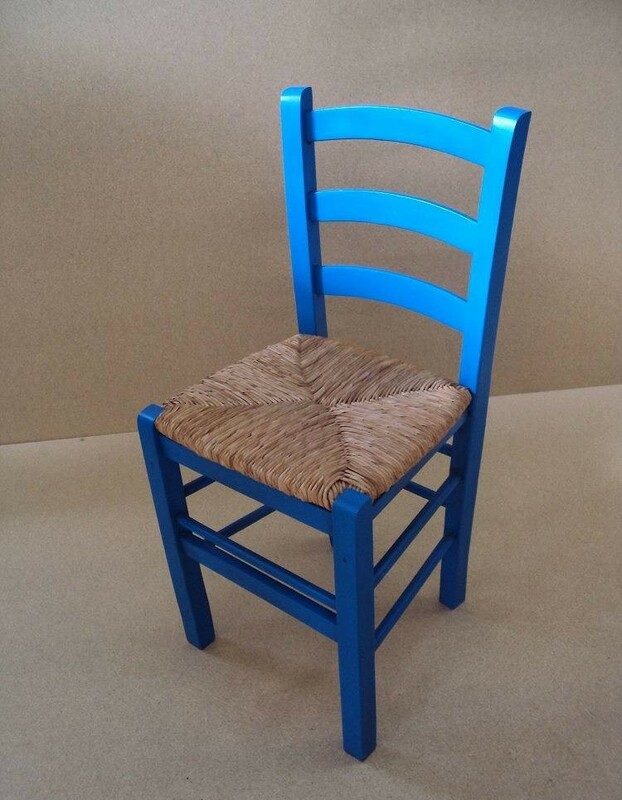 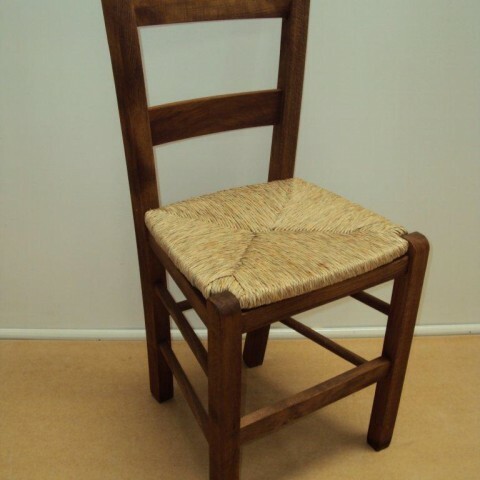 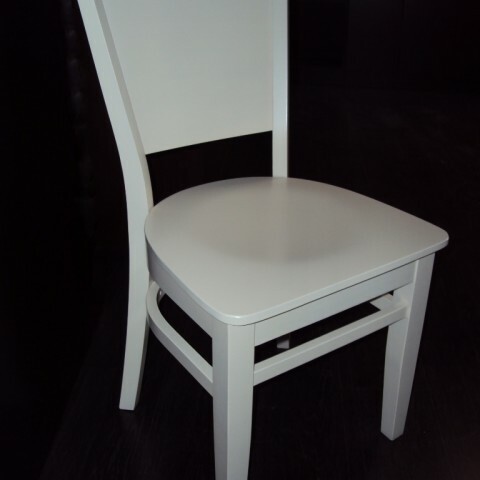 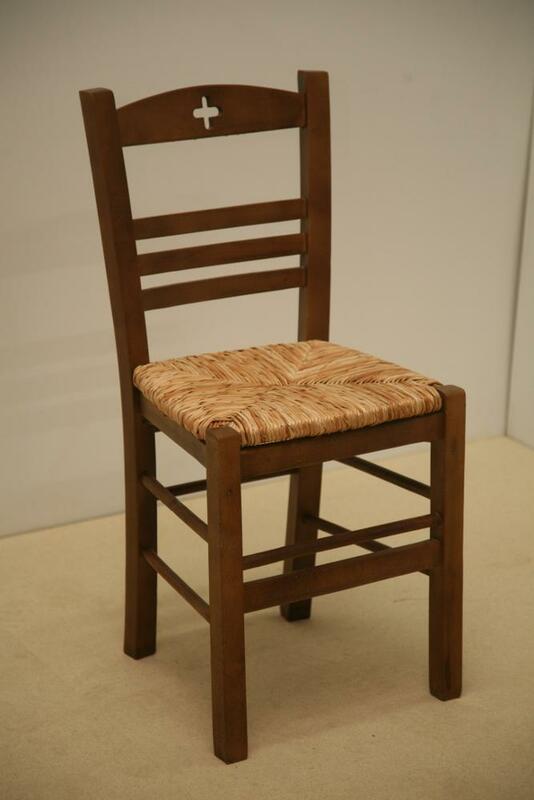 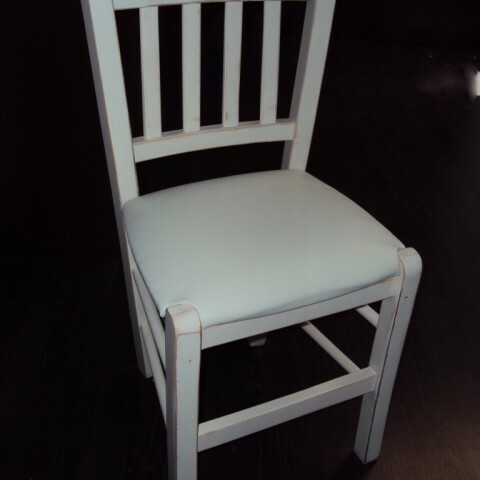 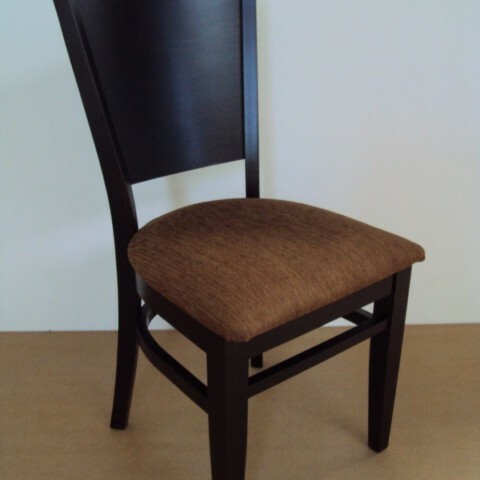 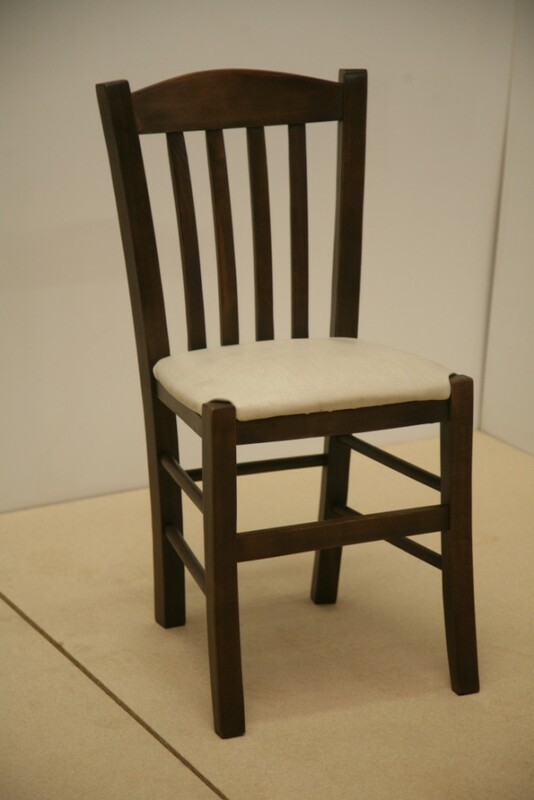 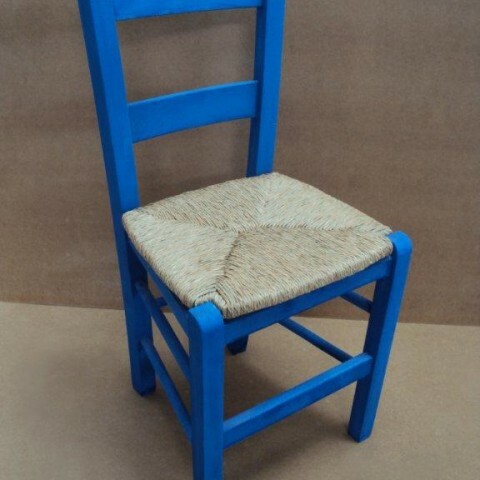 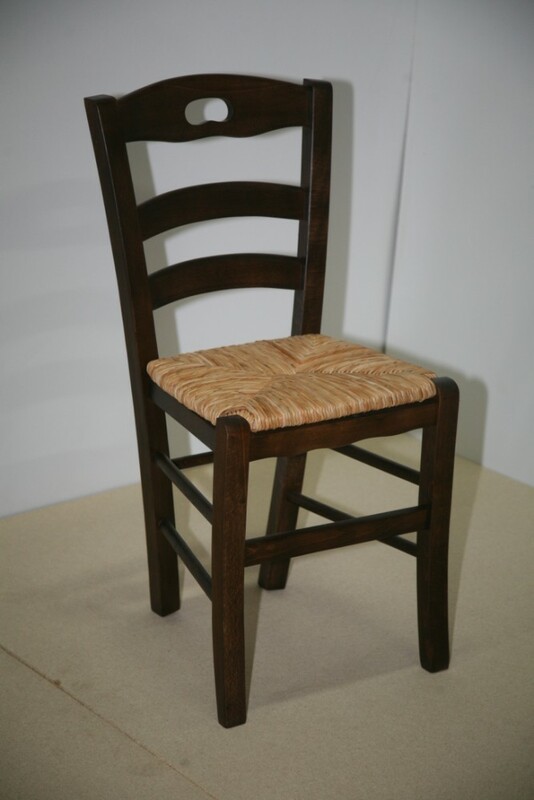 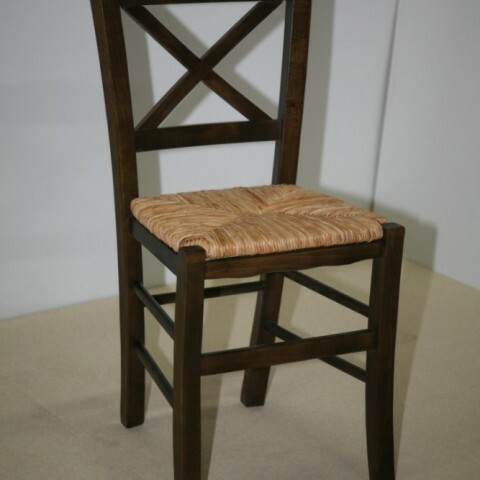 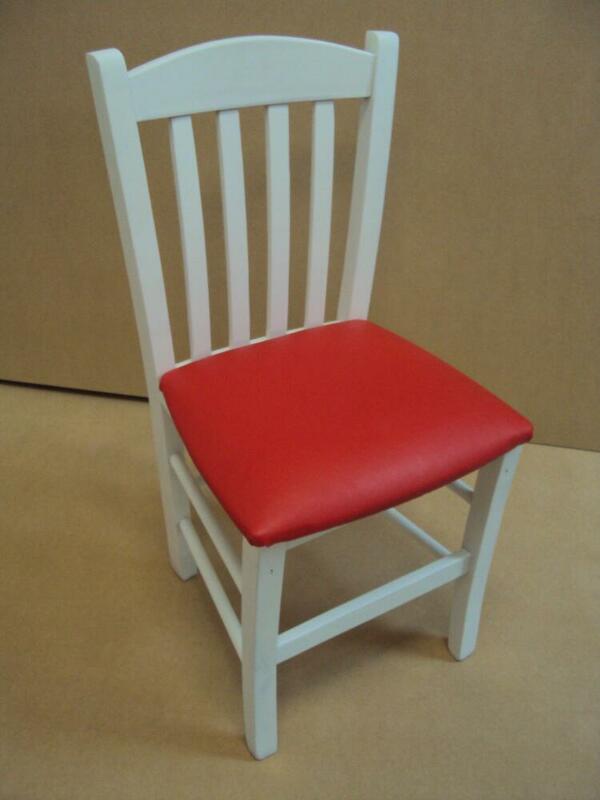 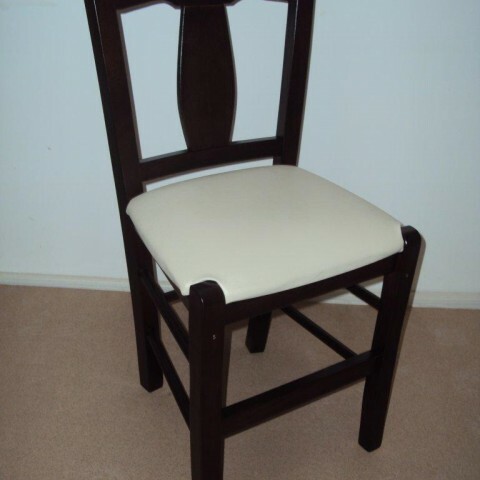 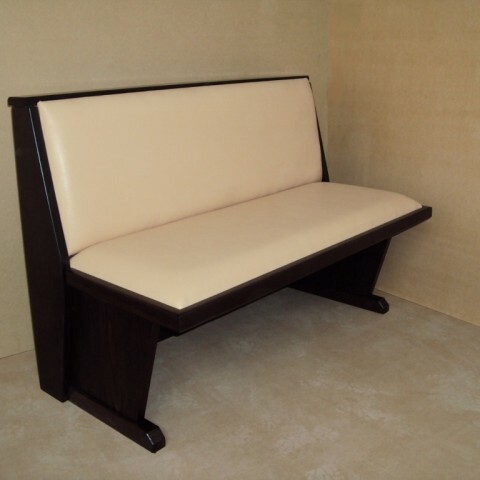 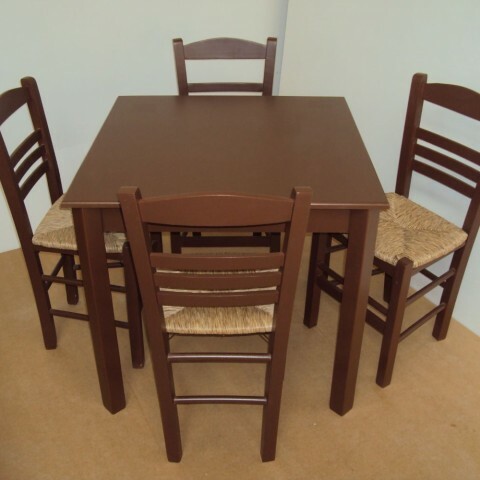 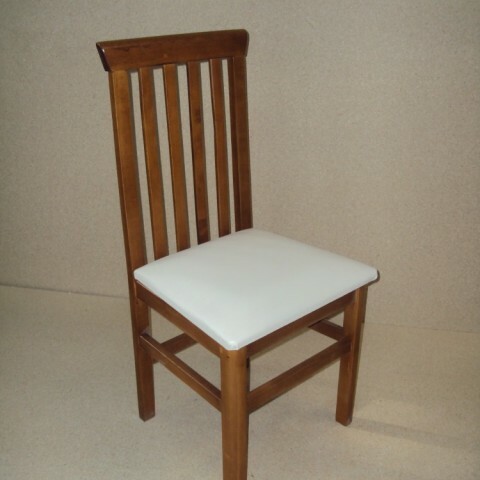 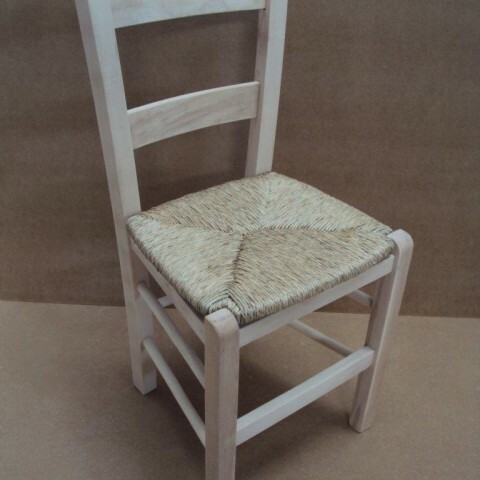 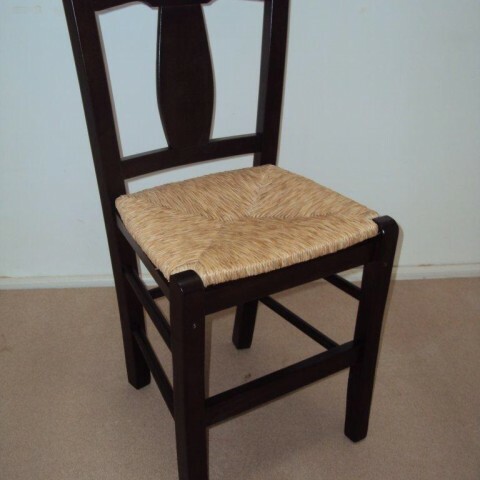 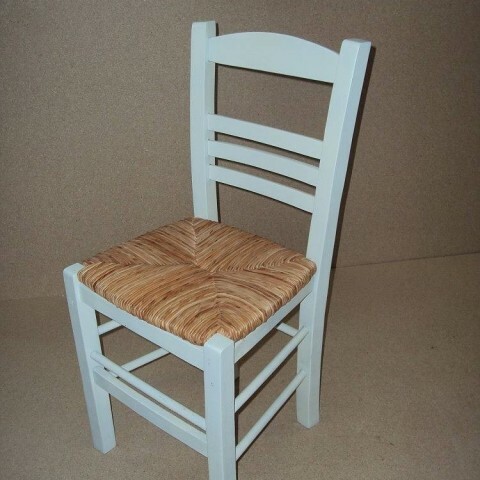 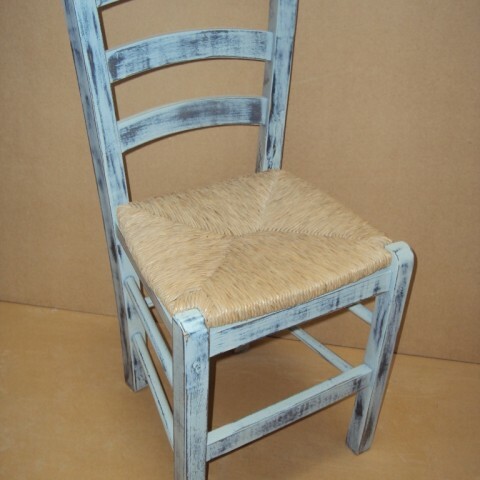 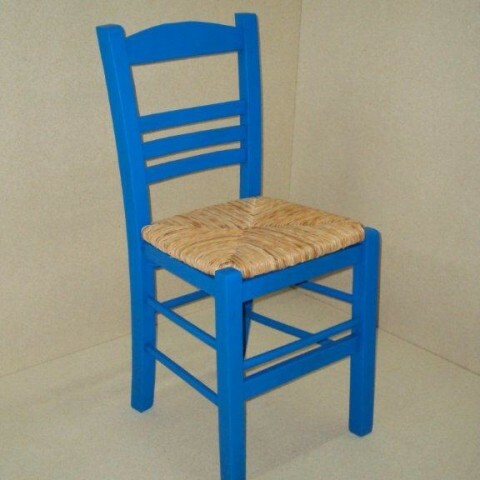 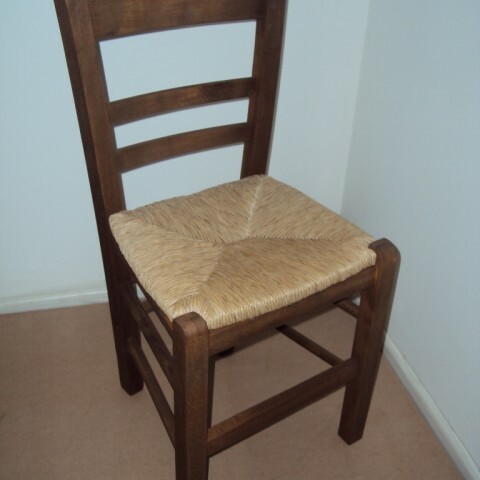 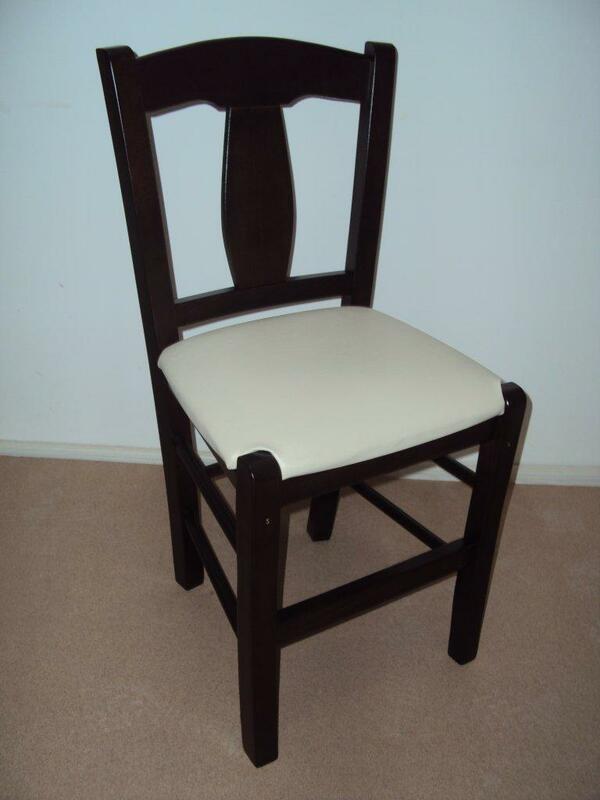 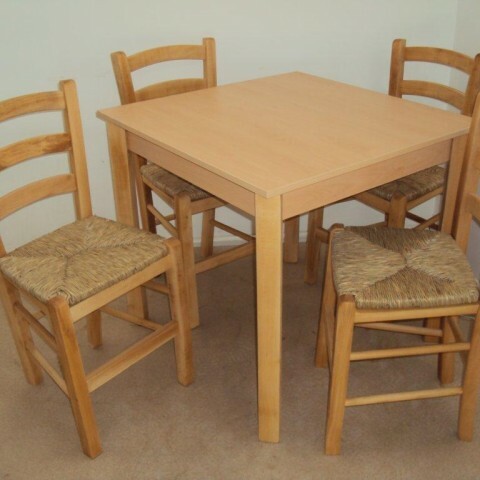 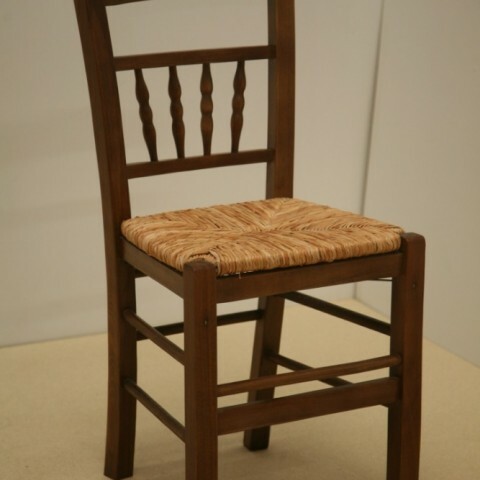 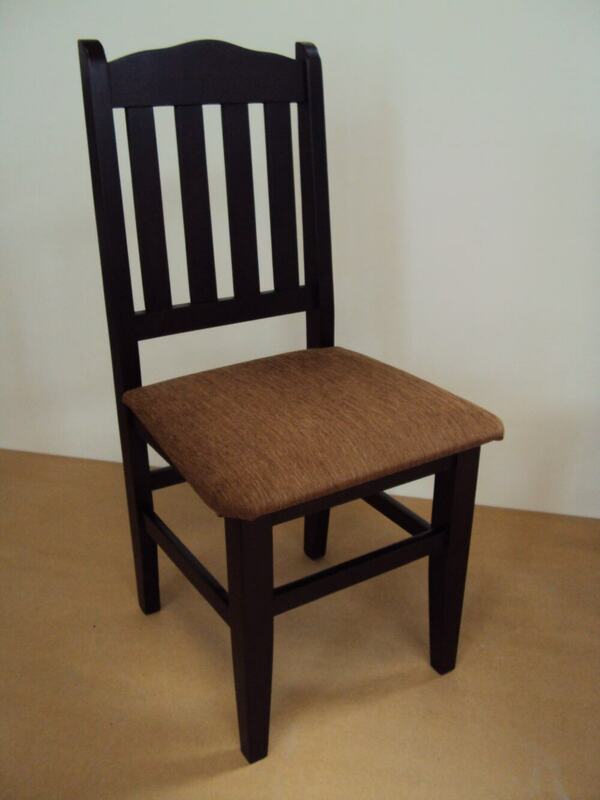 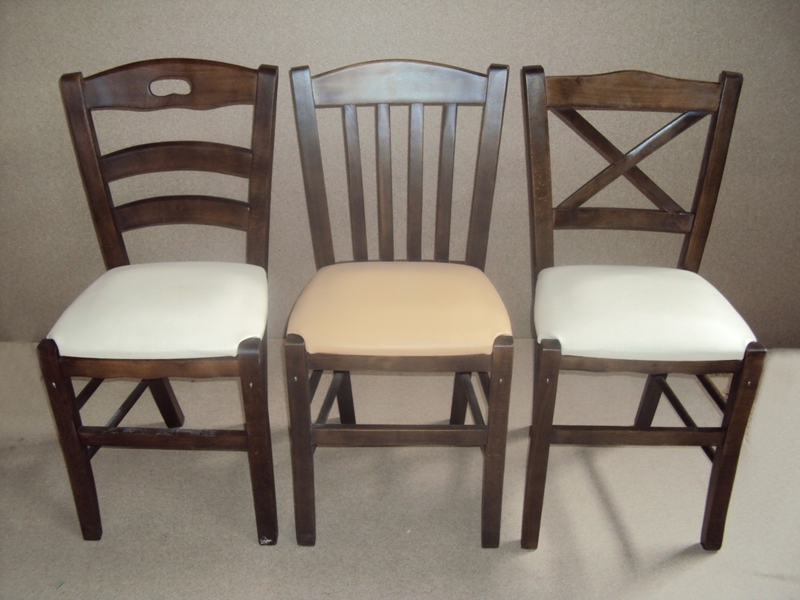 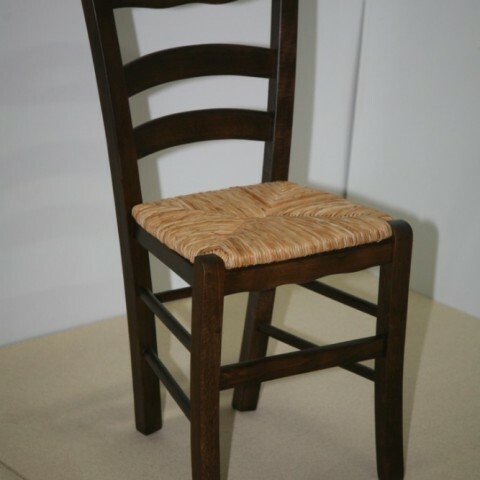 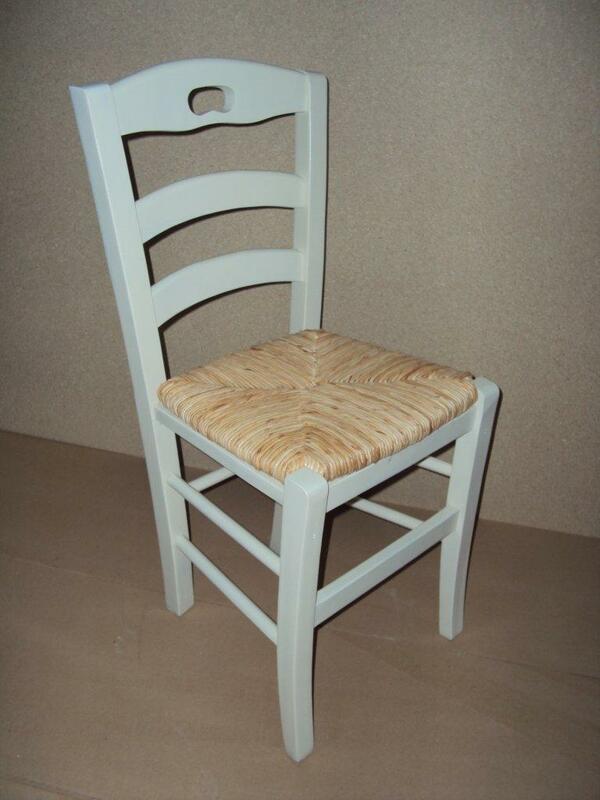 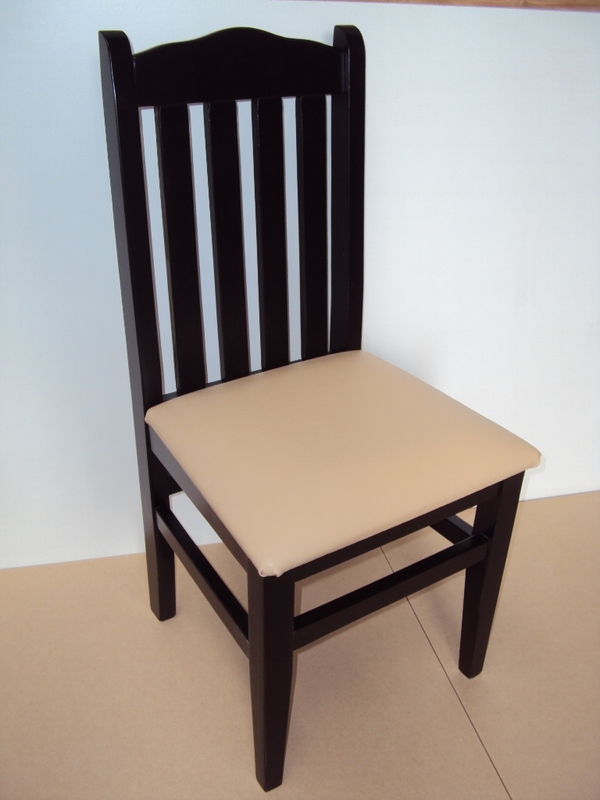 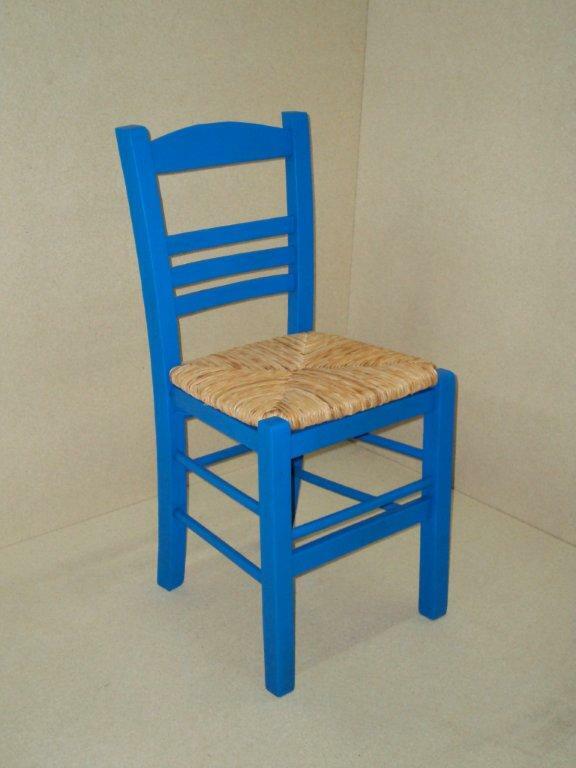 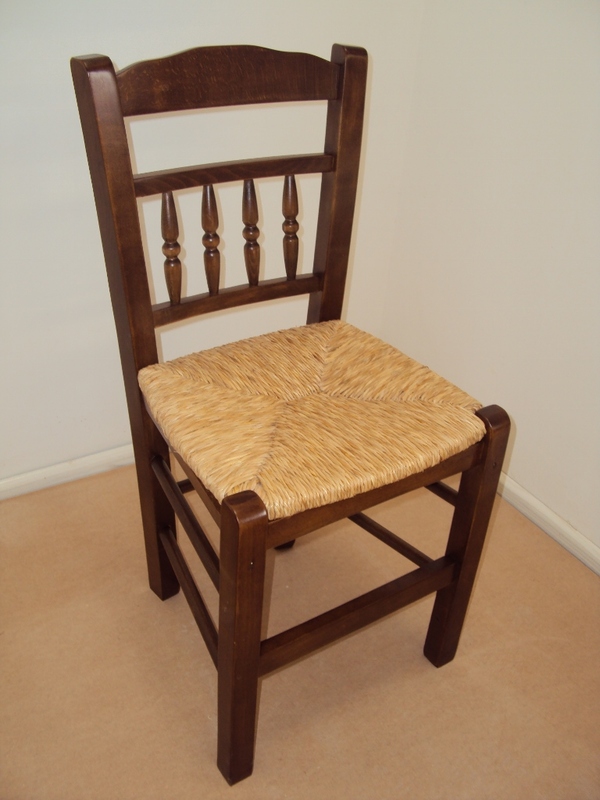 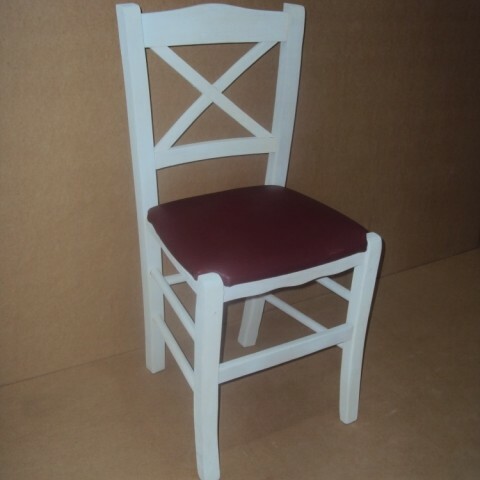 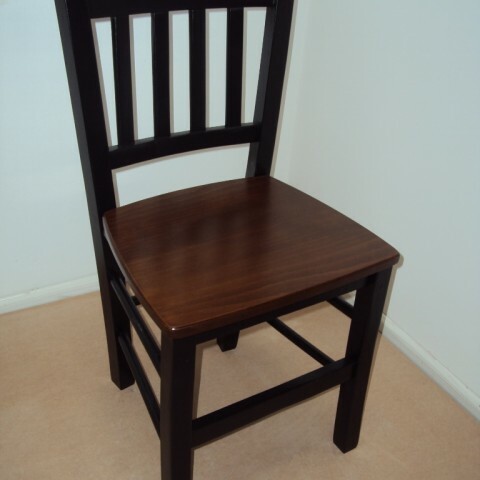 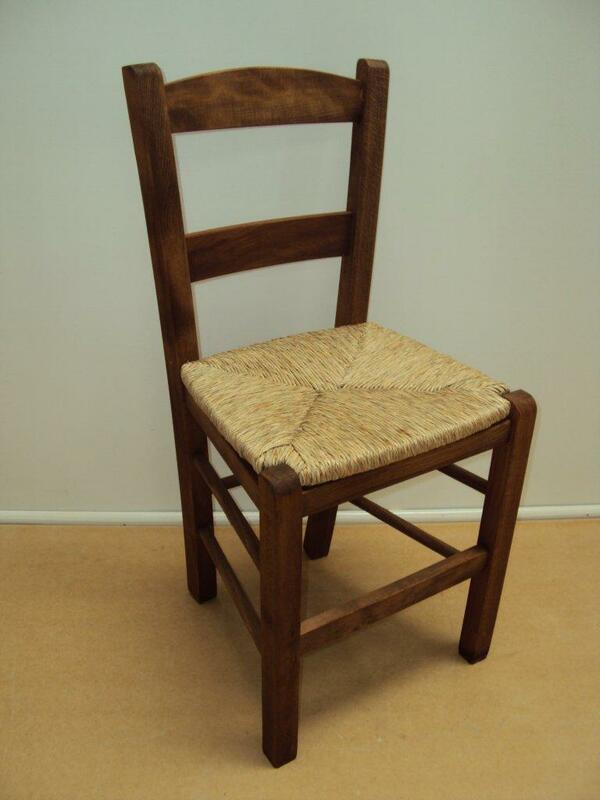 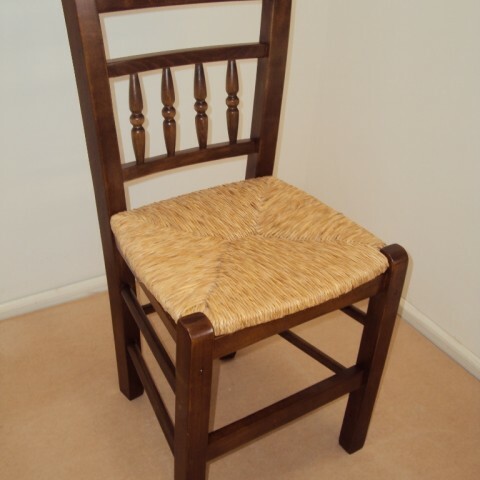 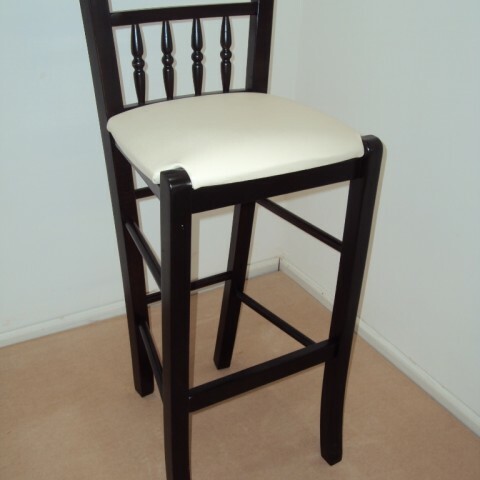 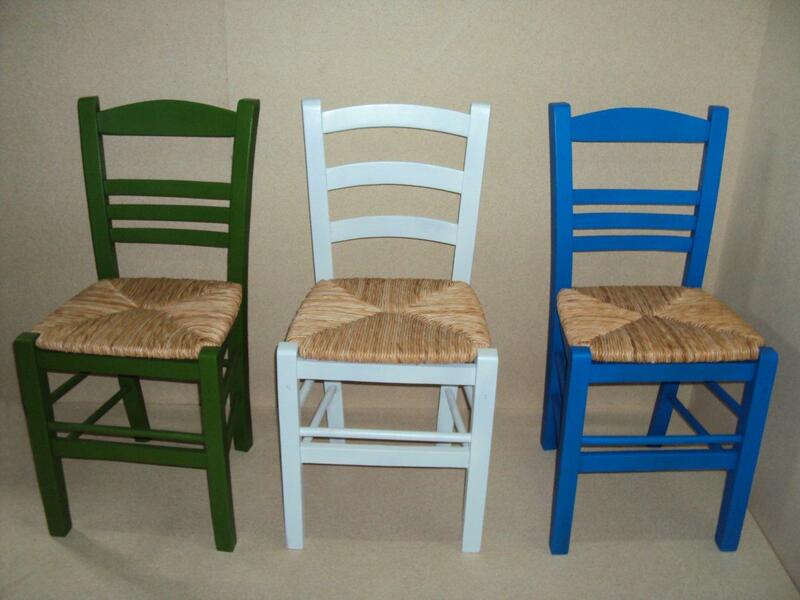 All our chairs are made in Greece of quality beech wood. 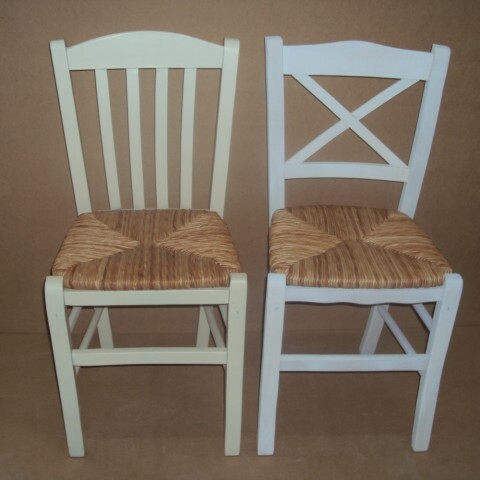 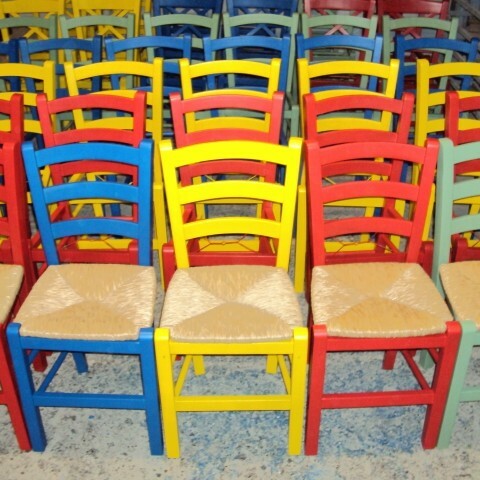 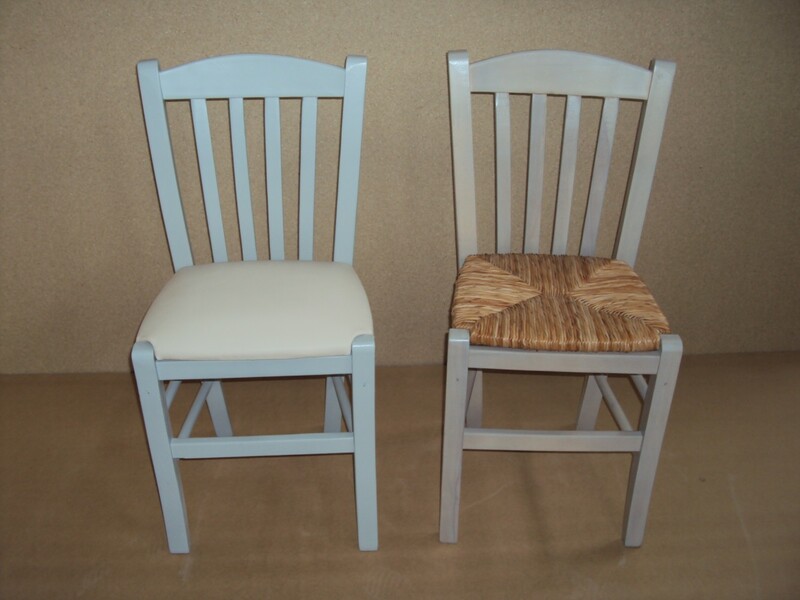 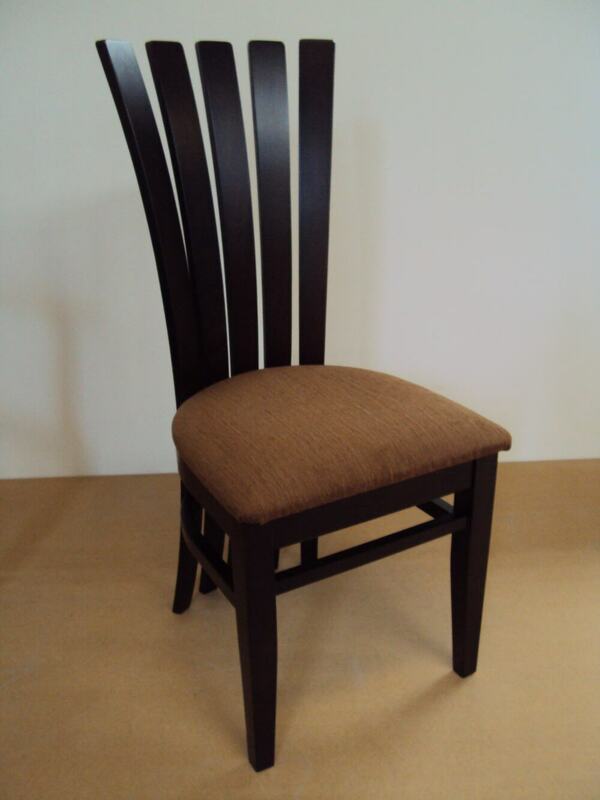 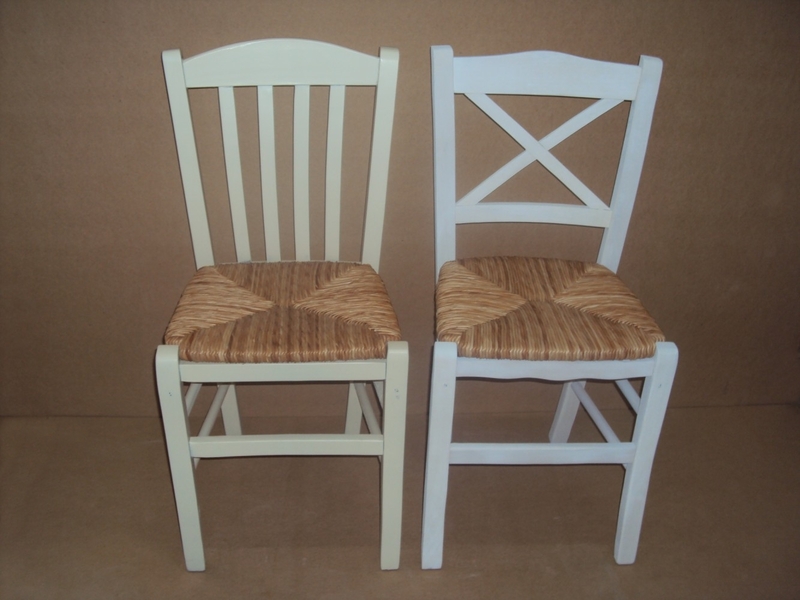 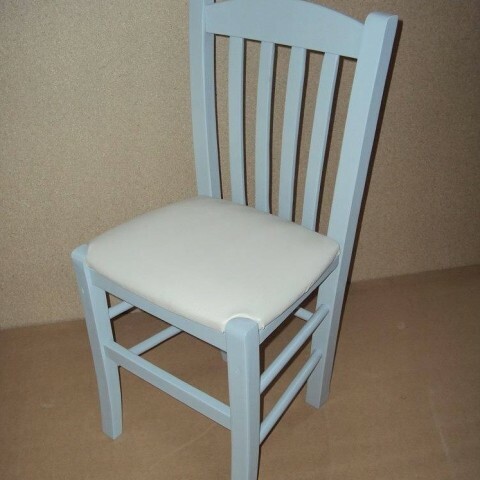 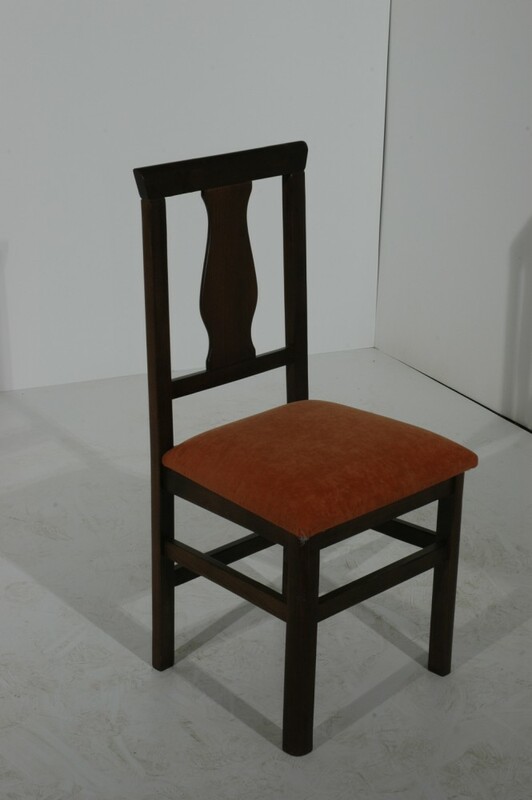 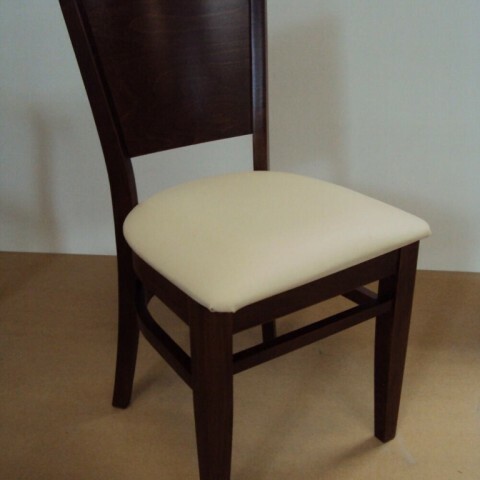 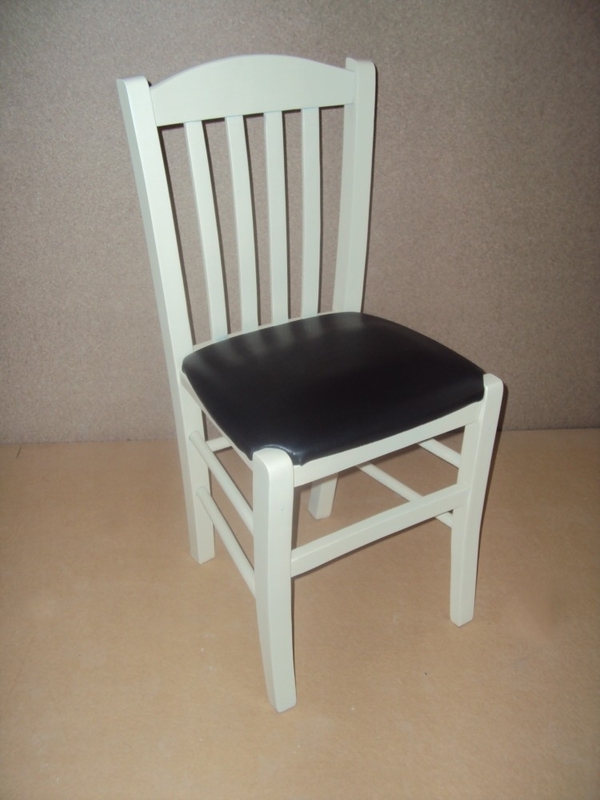 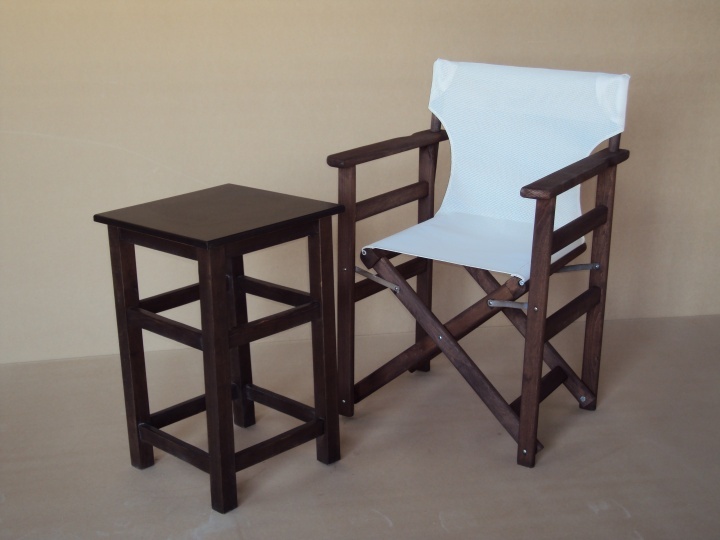 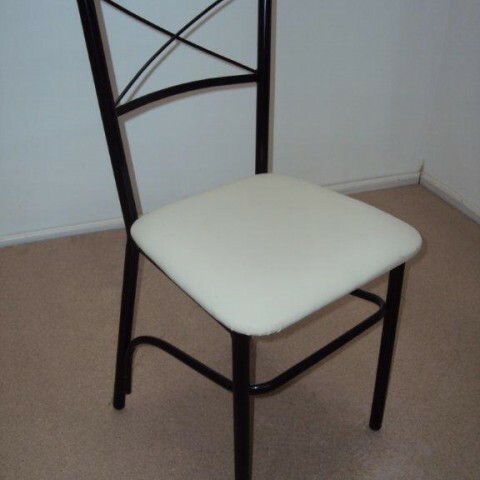 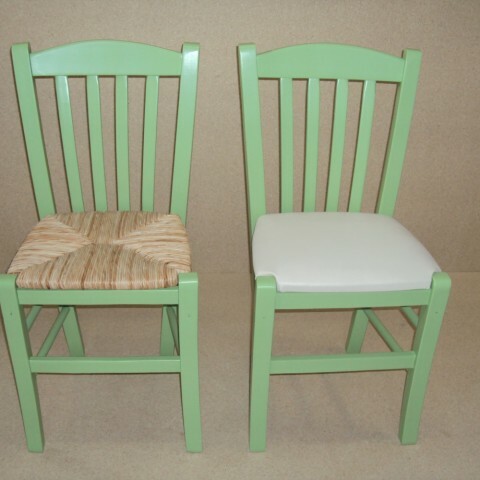 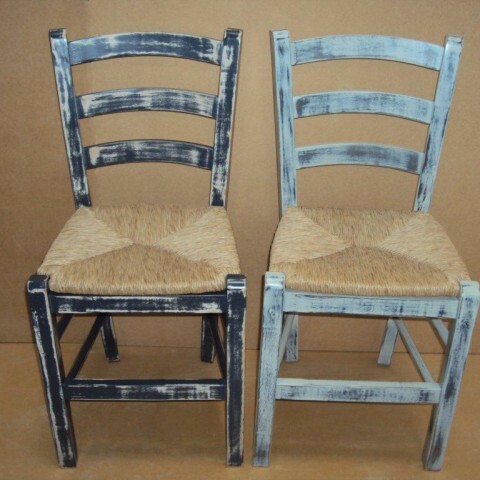 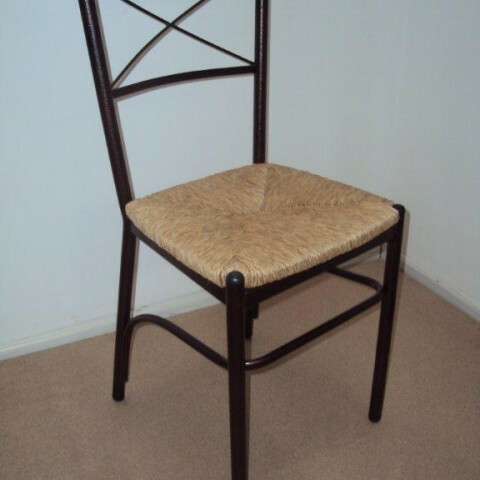 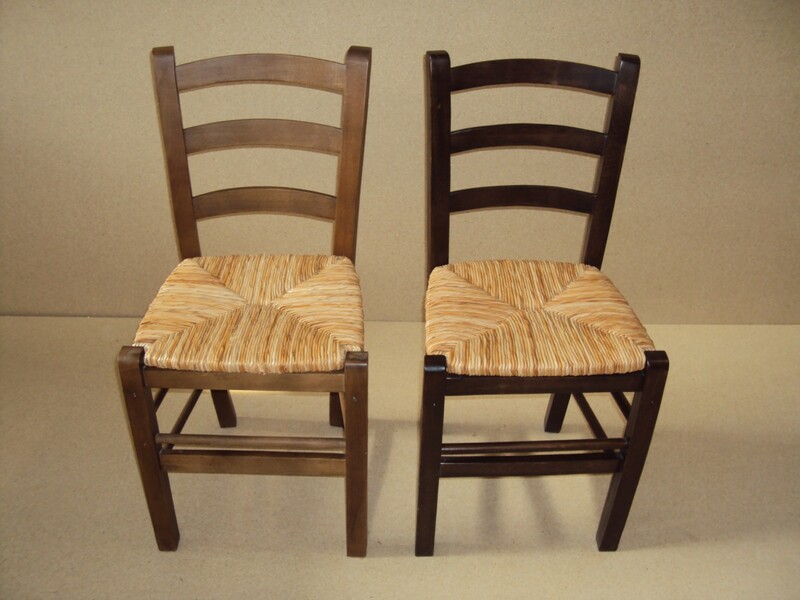 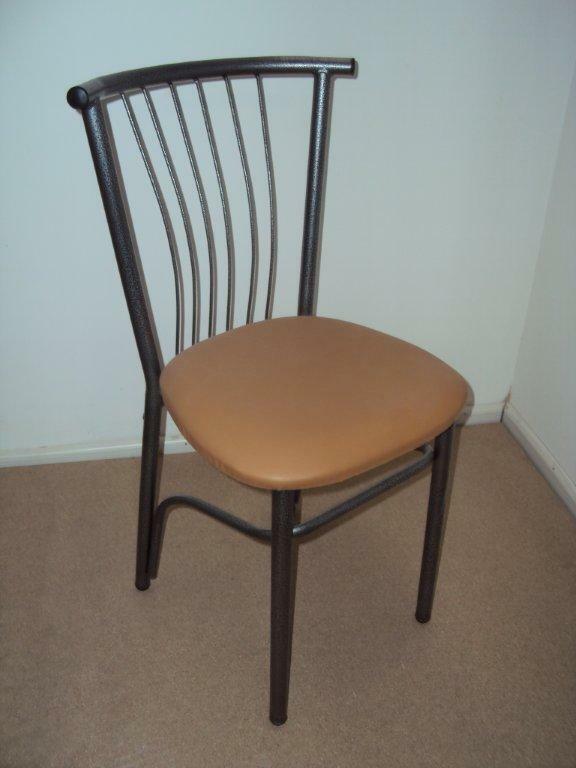 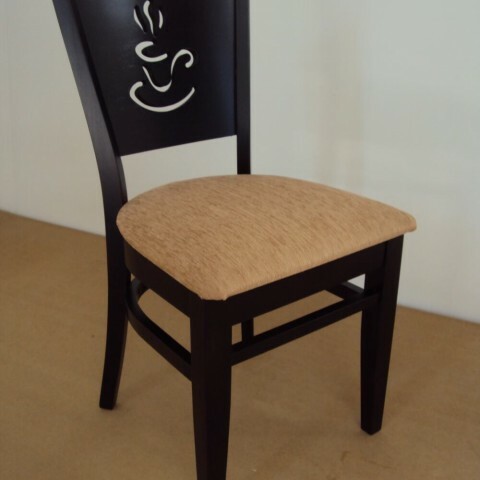 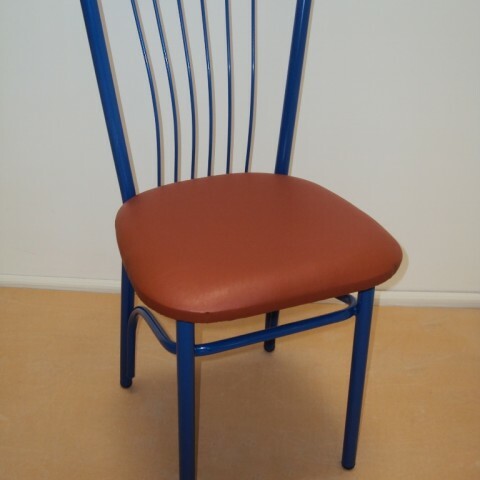 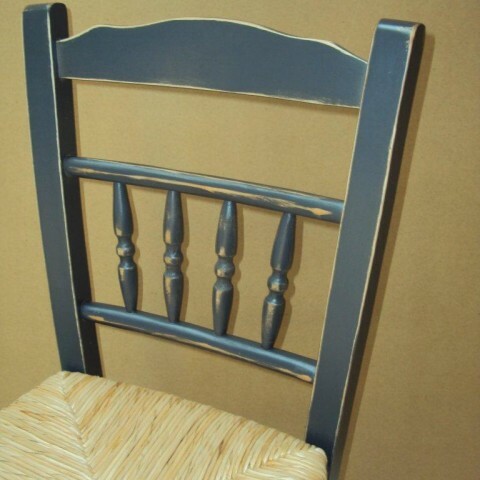 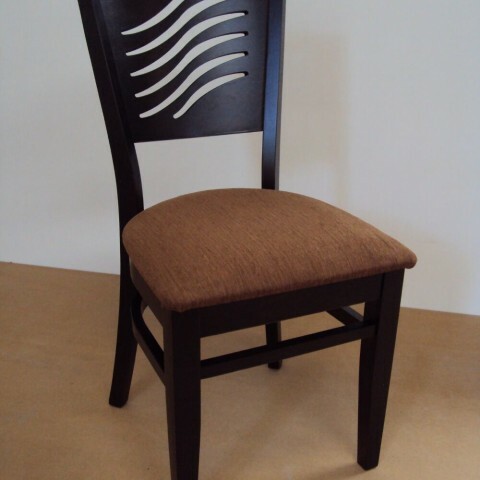 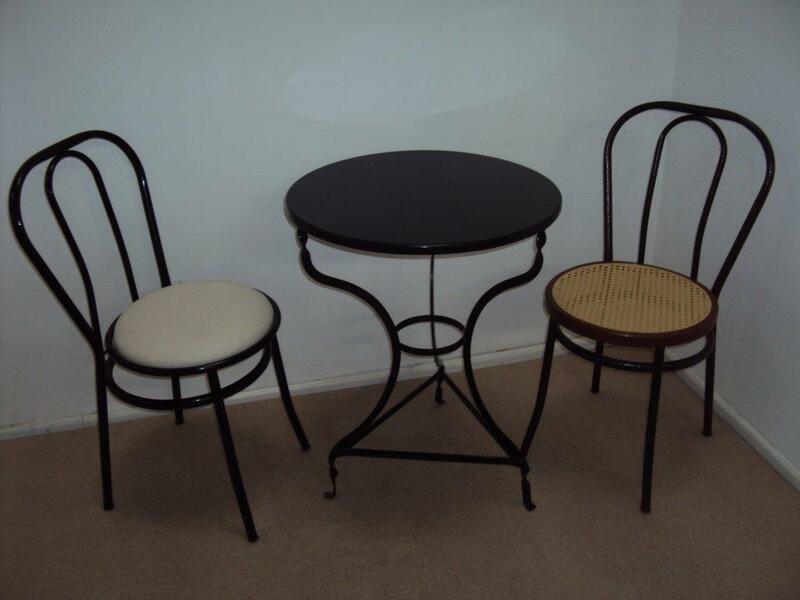 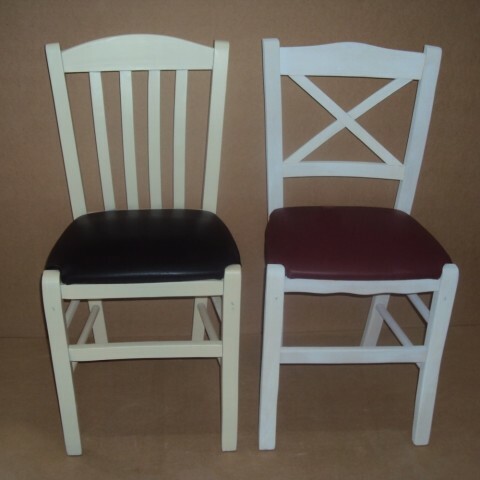 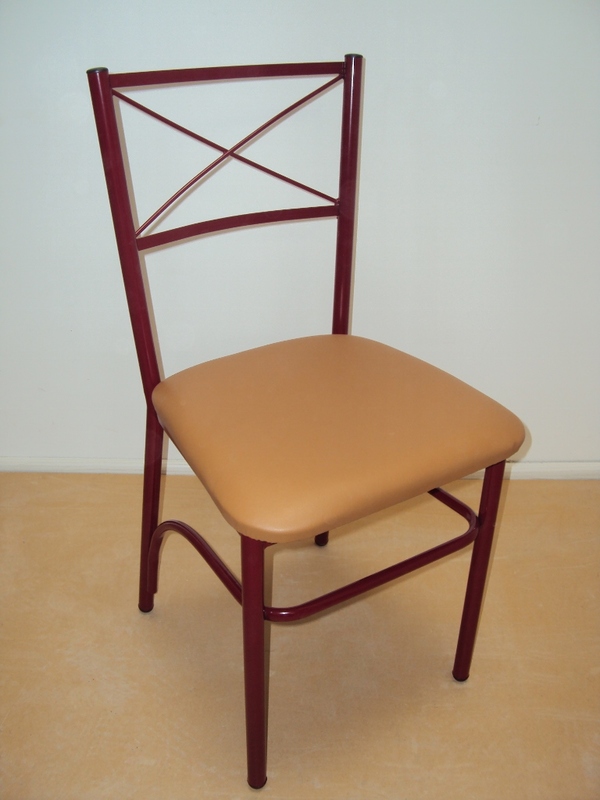 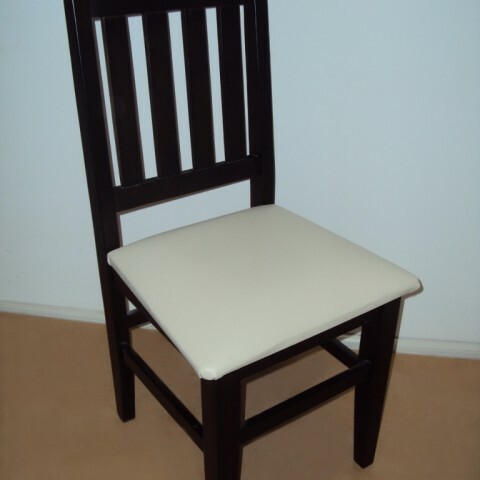 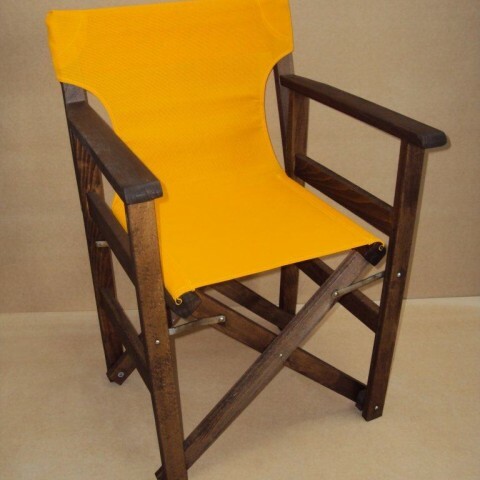 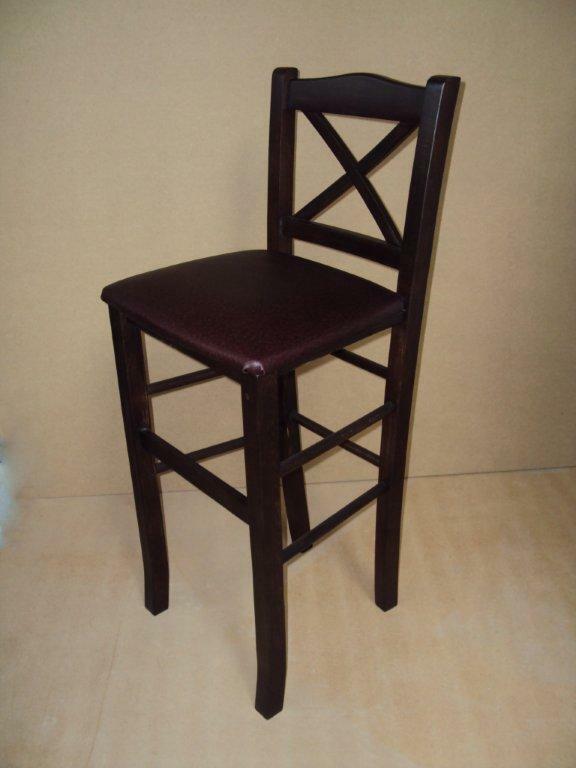 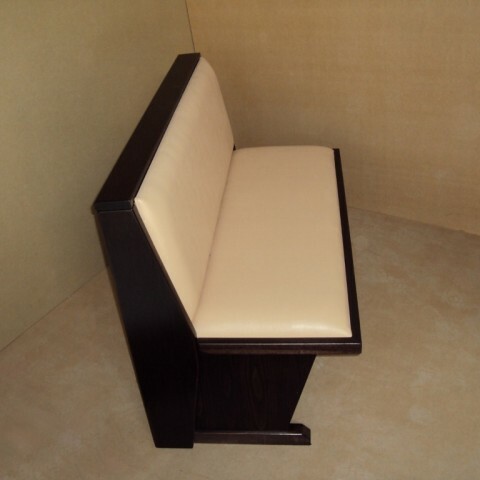 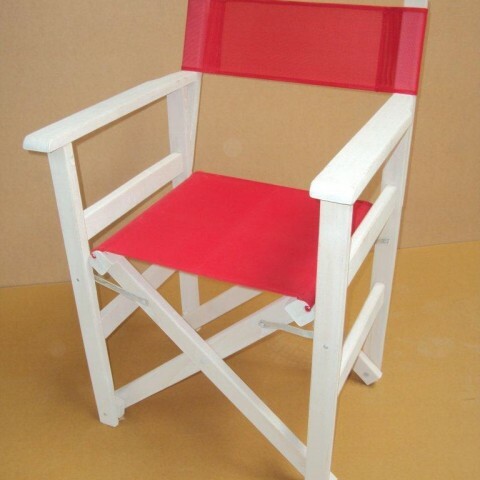 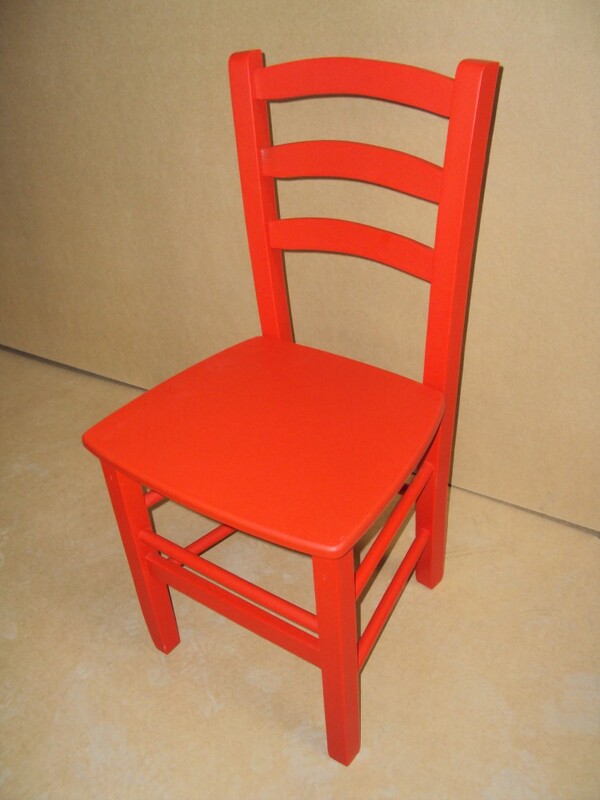 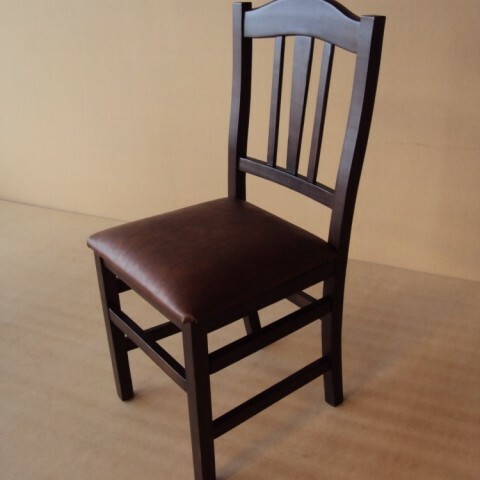 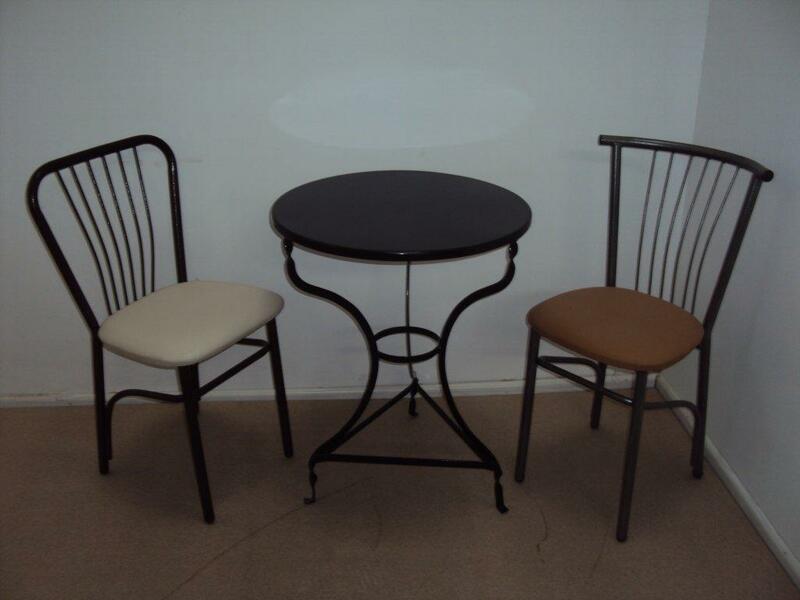 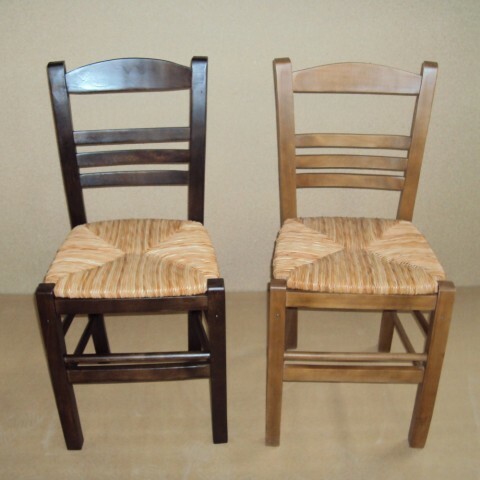 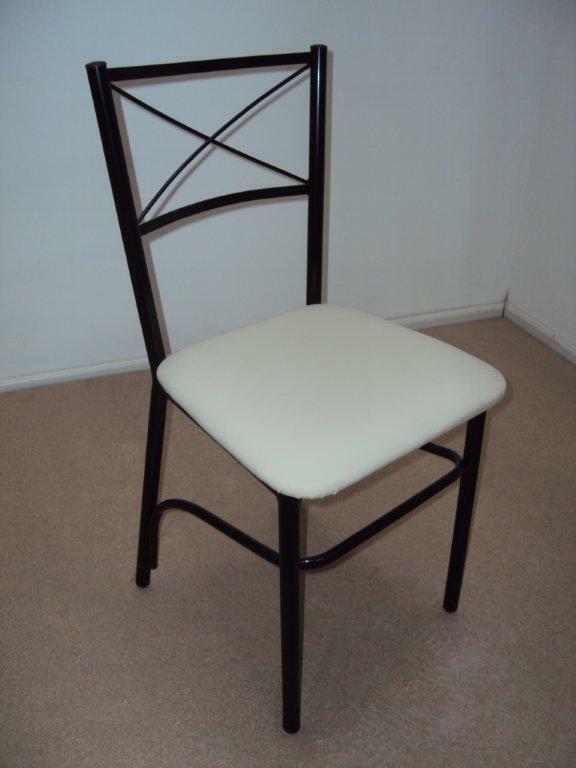 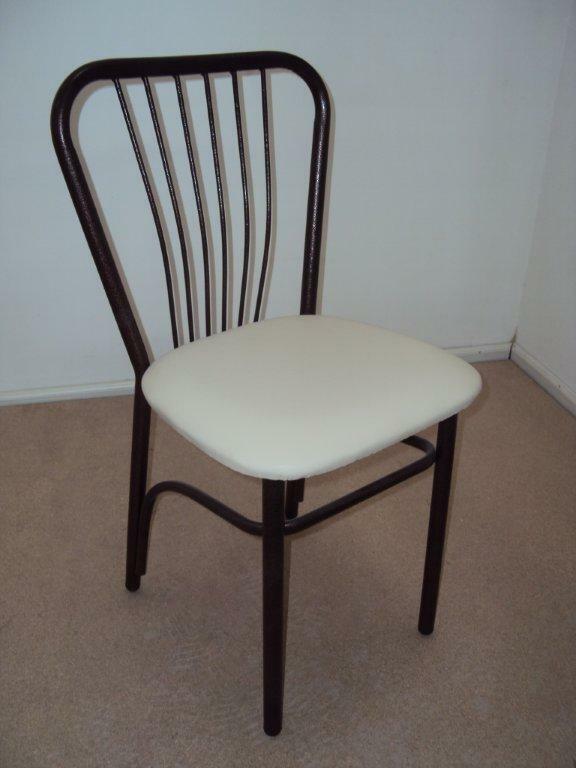 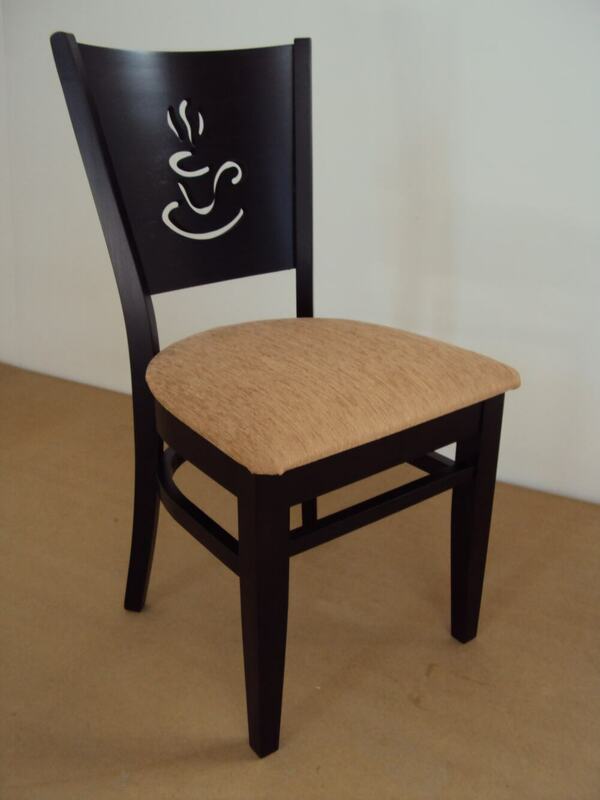 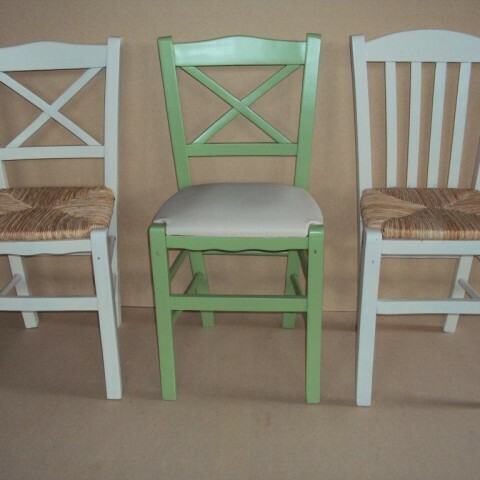 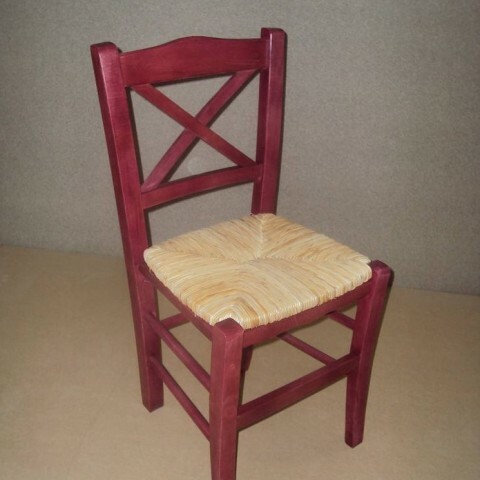 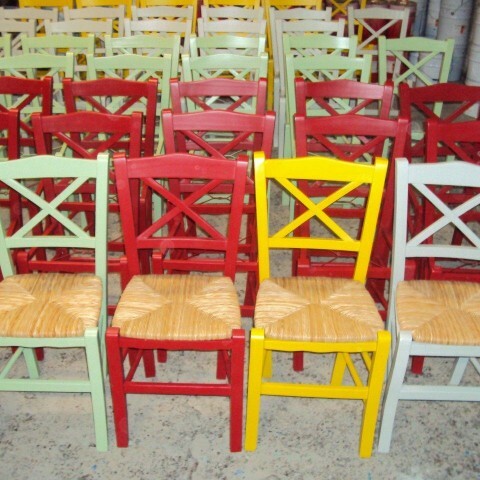 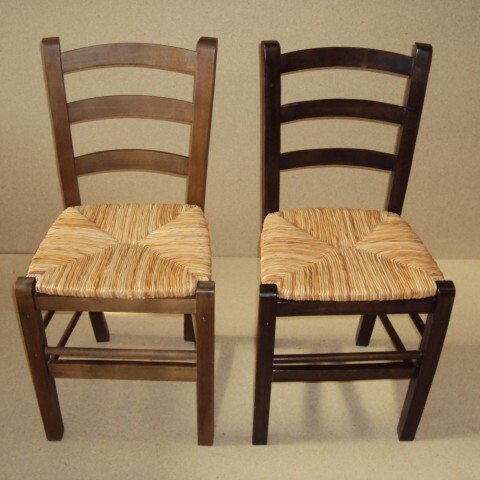 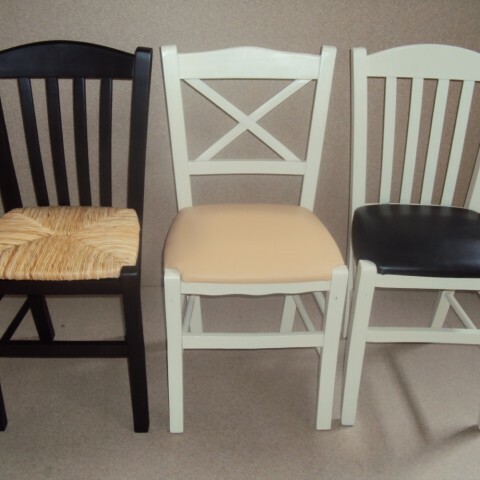 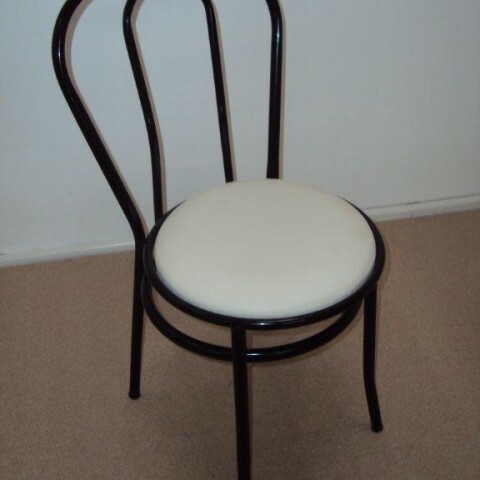 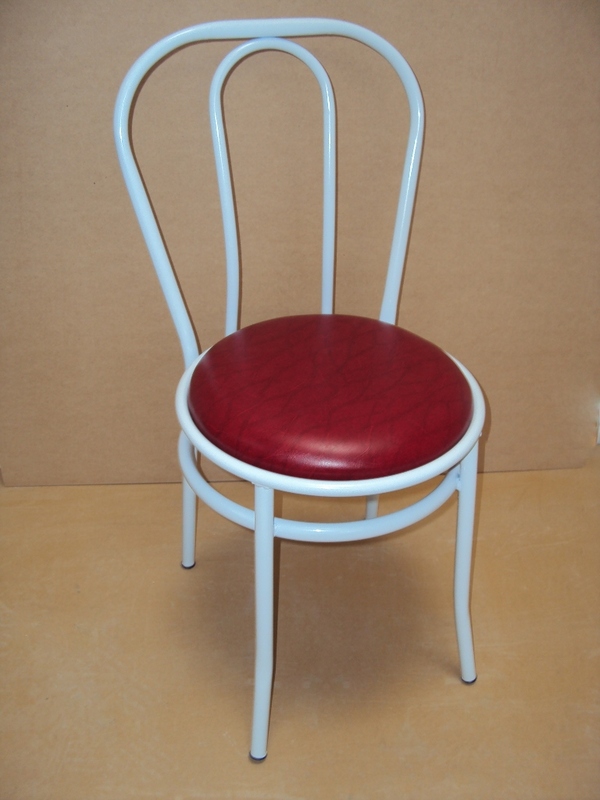 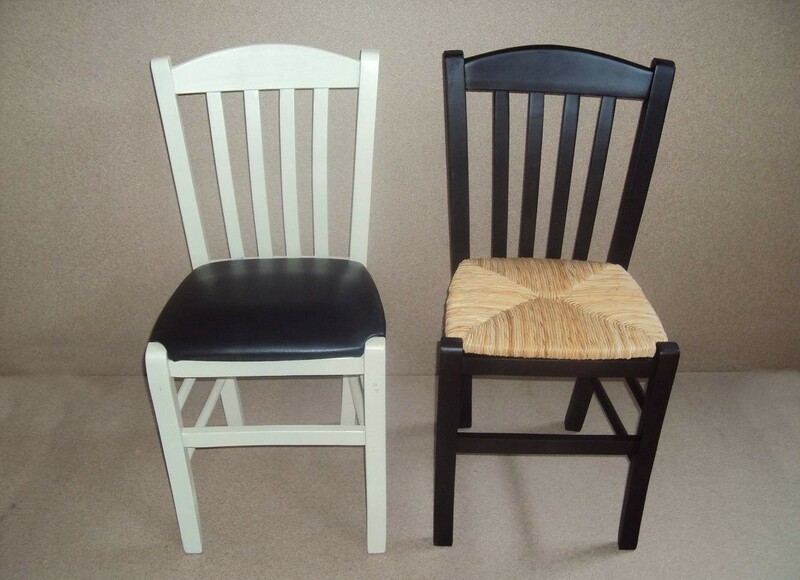 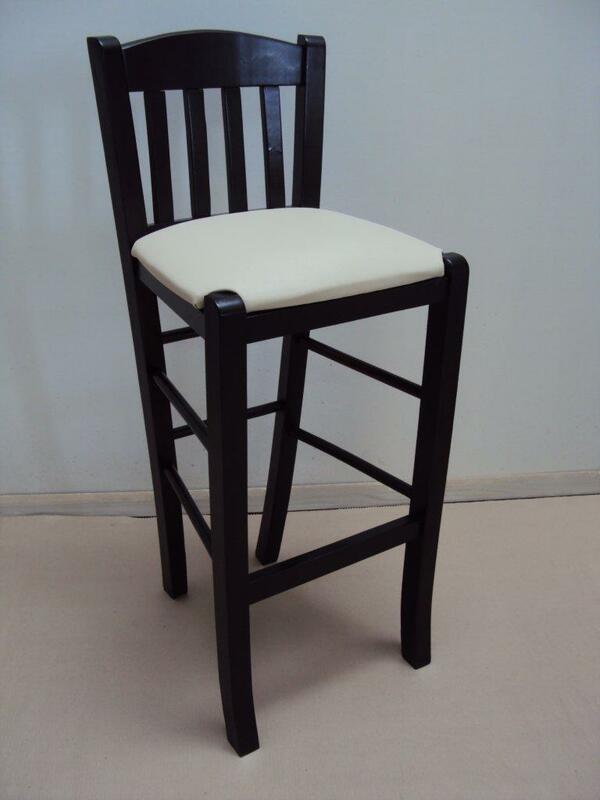 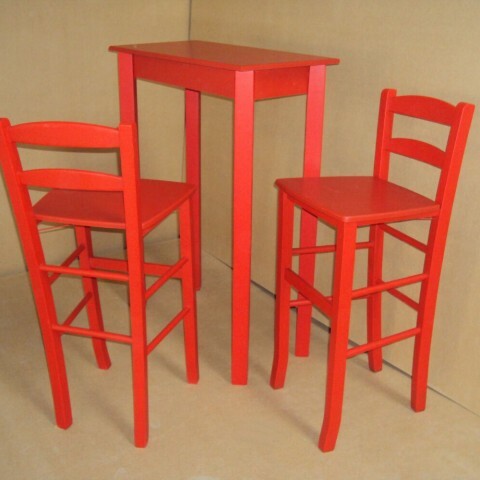 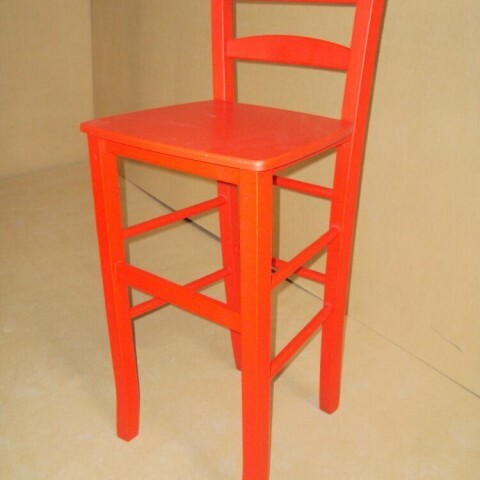 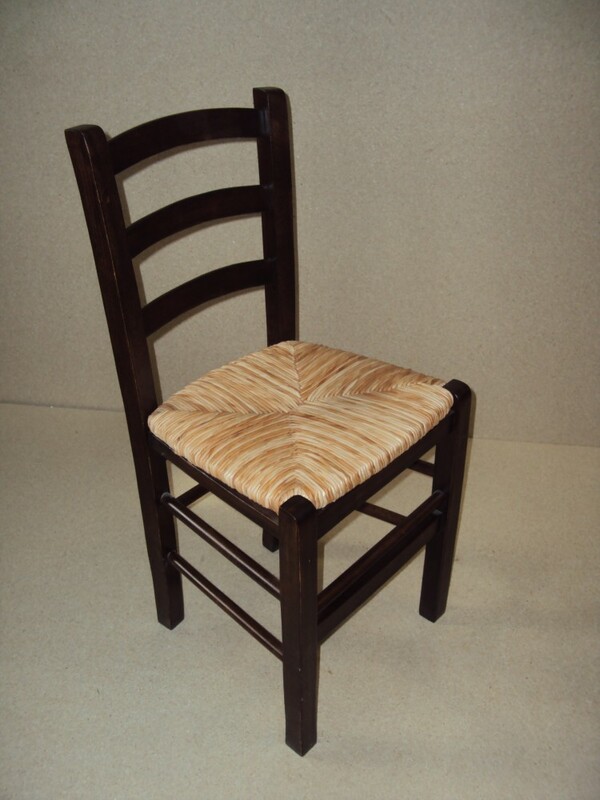 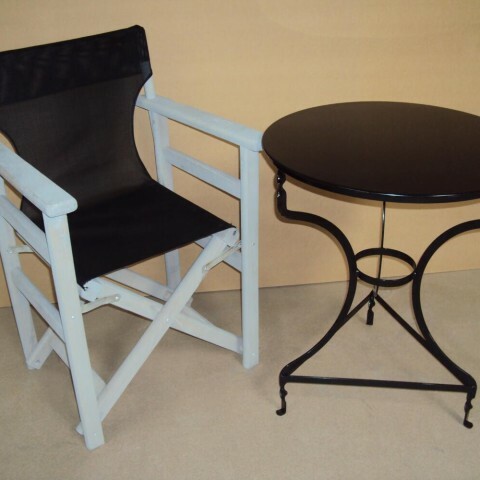 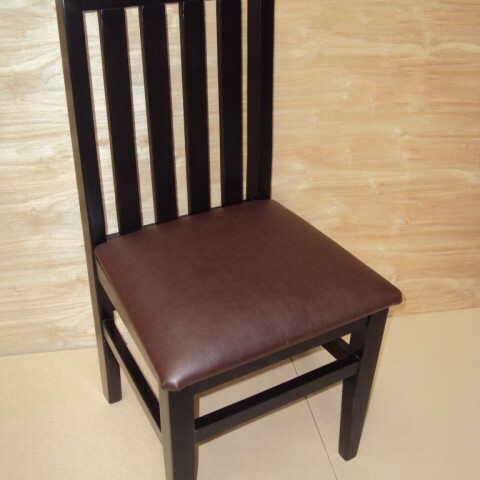 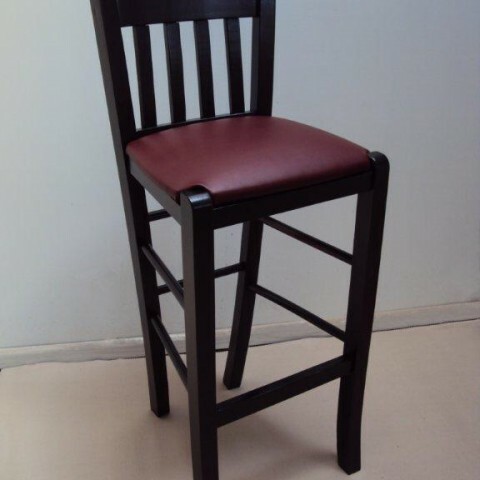 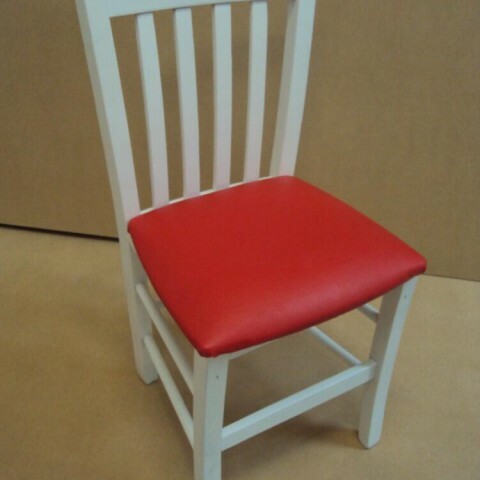 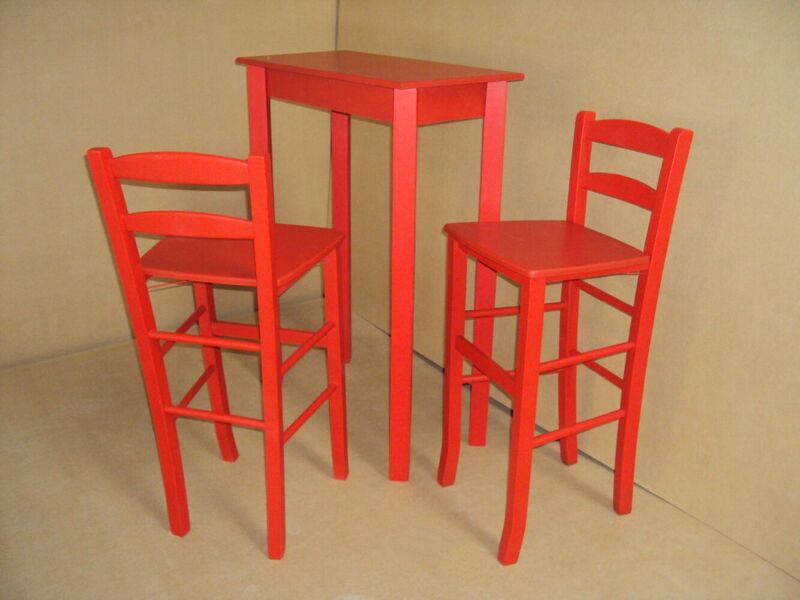 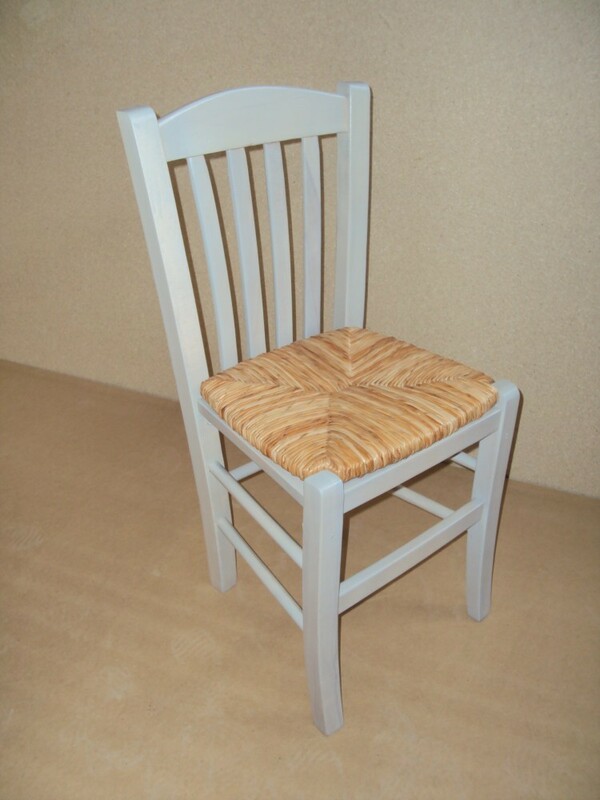 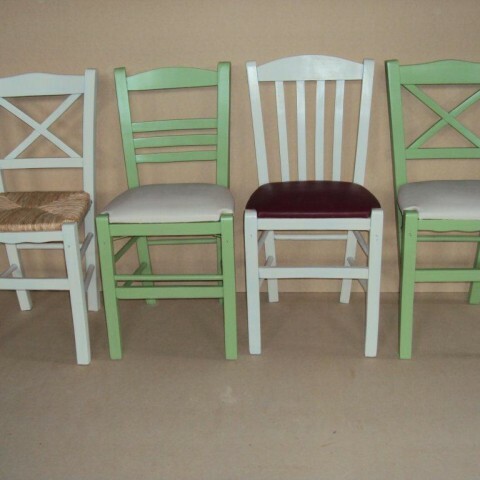 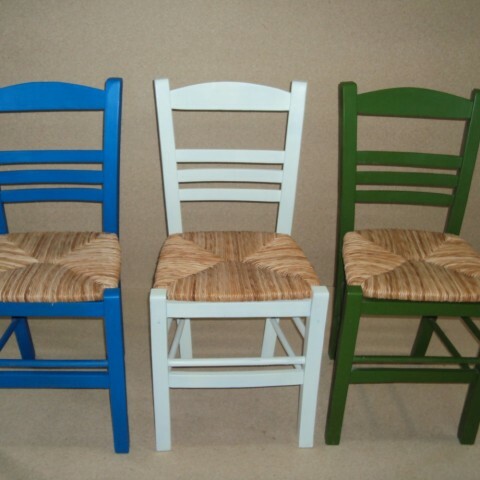 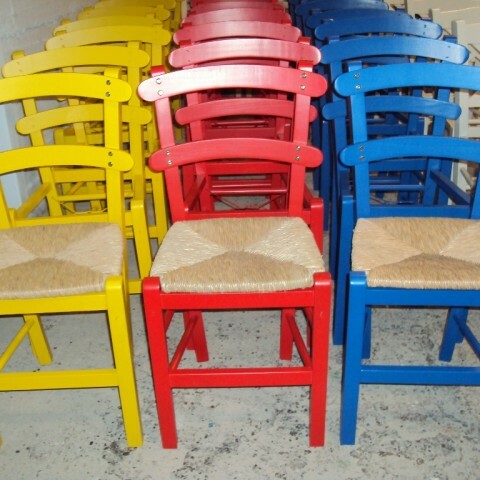 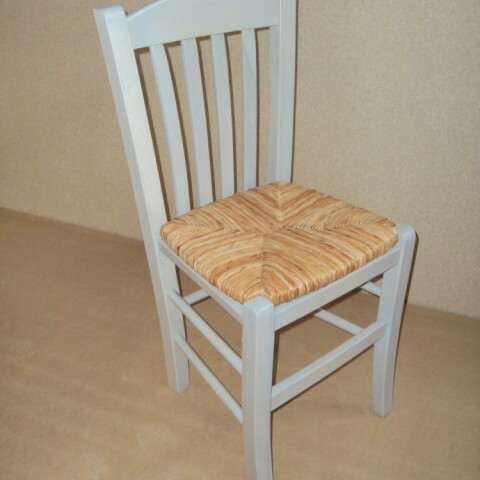 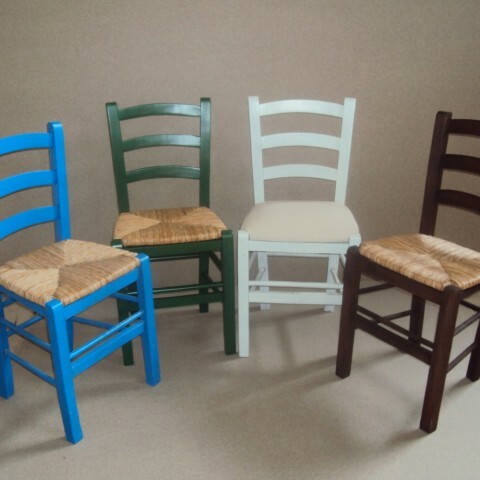 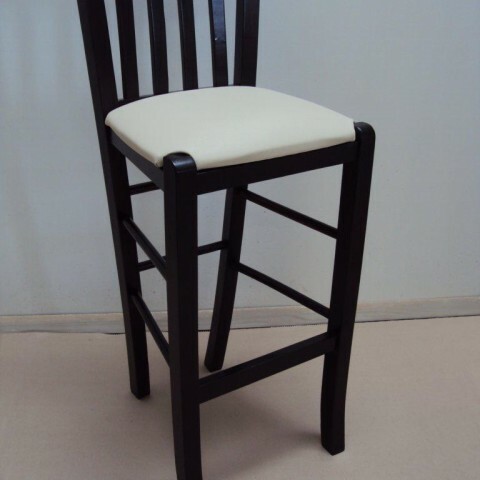 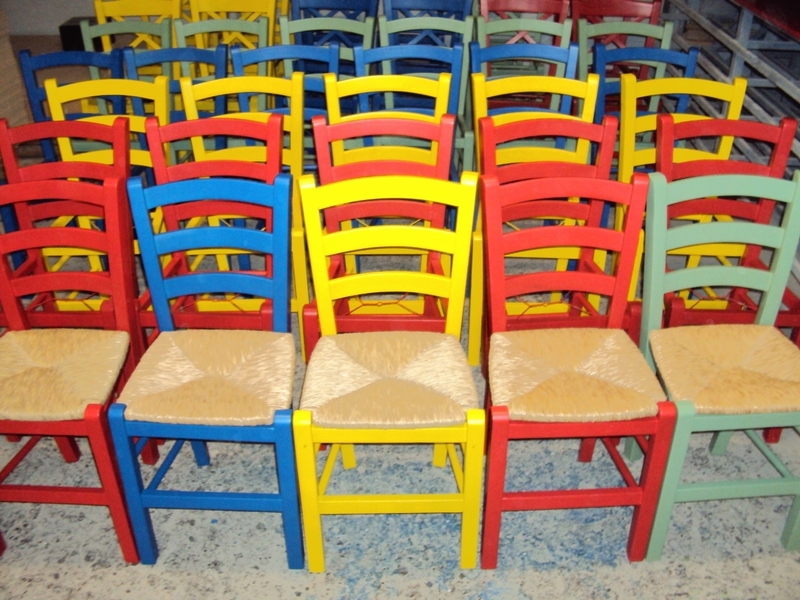 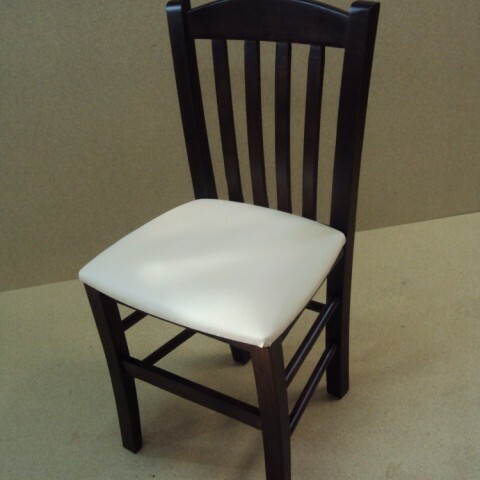 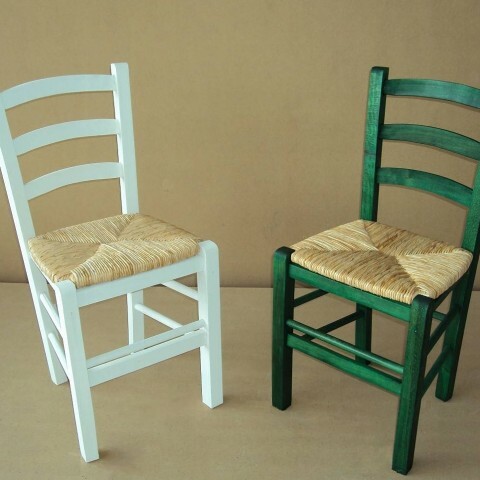 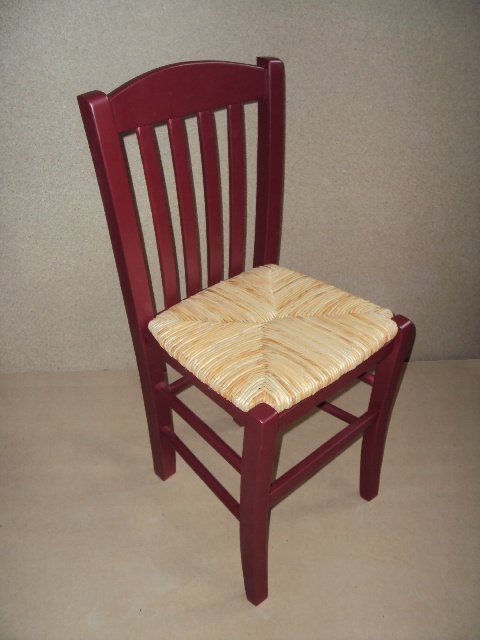 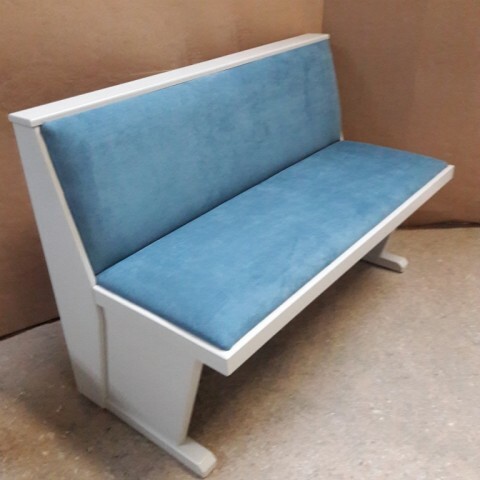 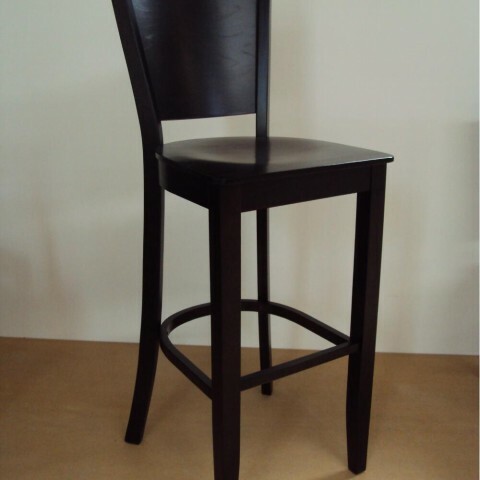 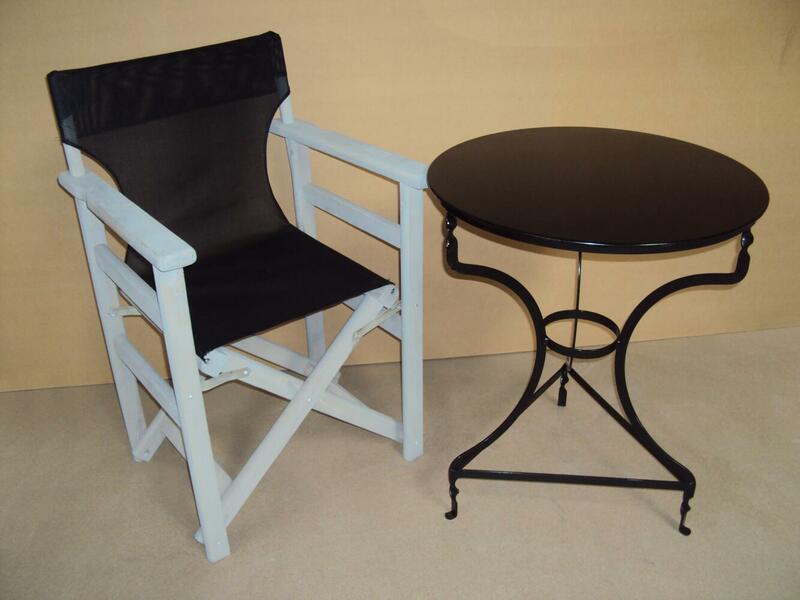 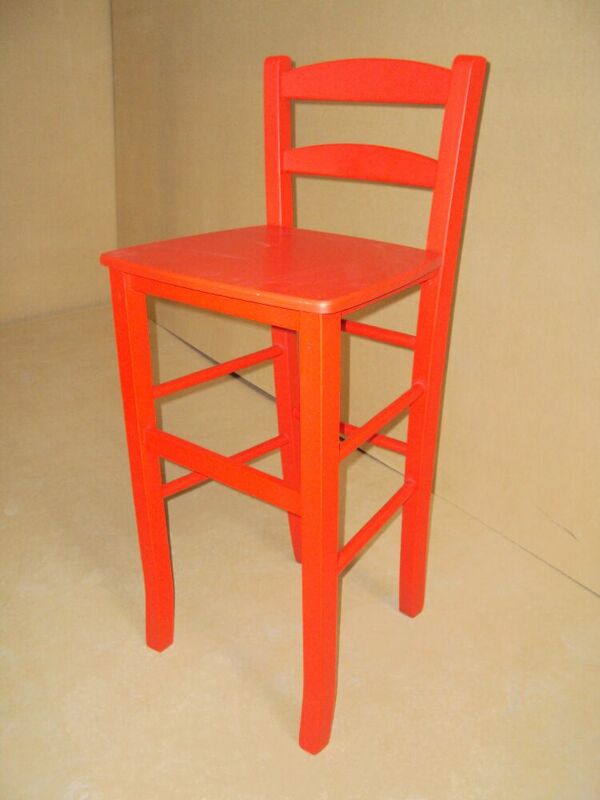 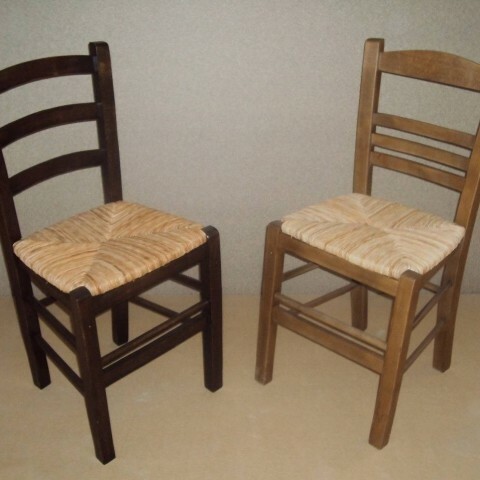 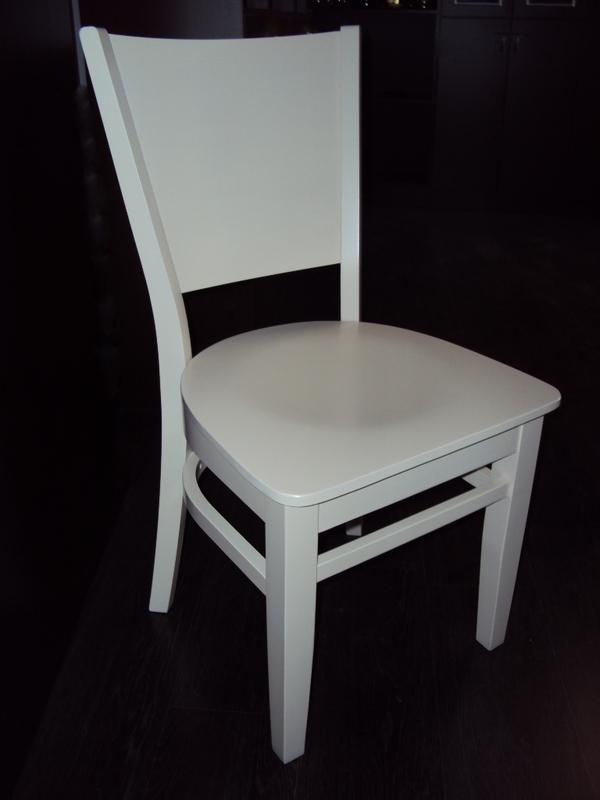 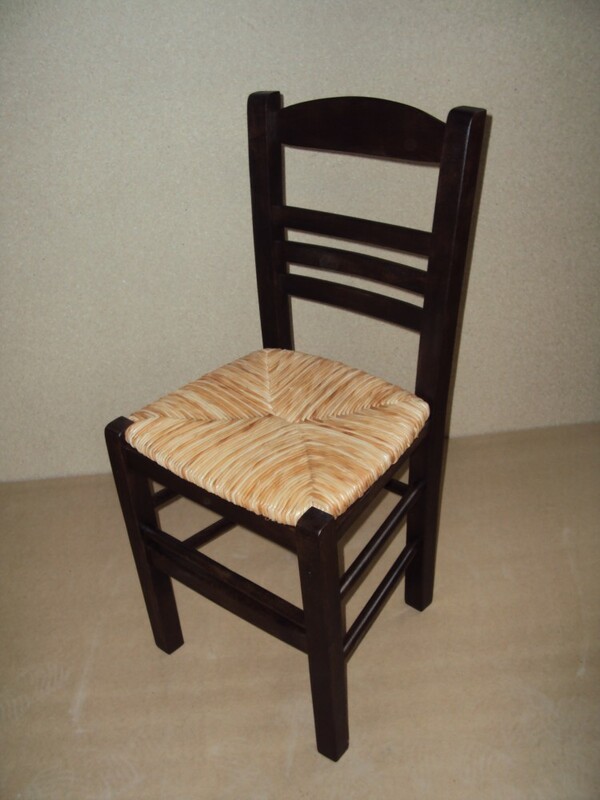 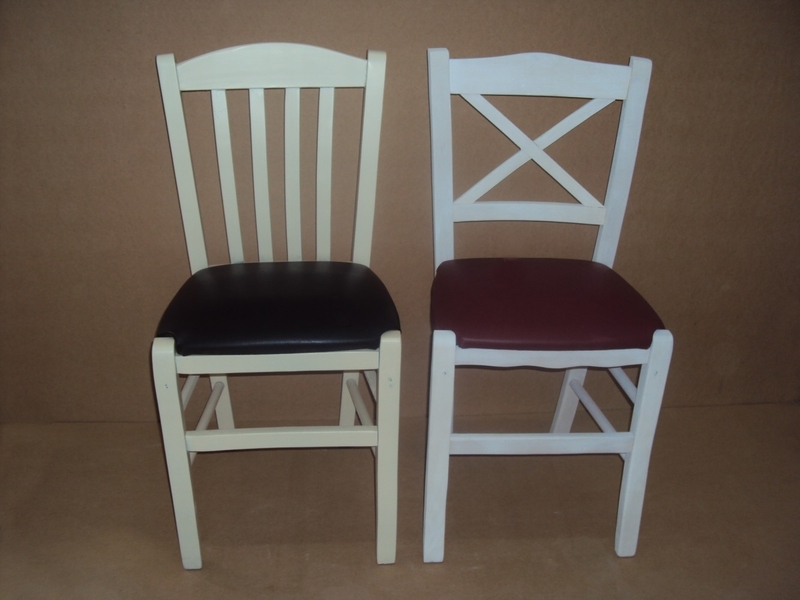 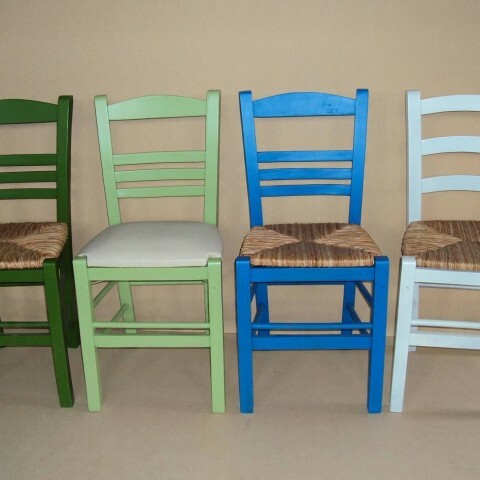 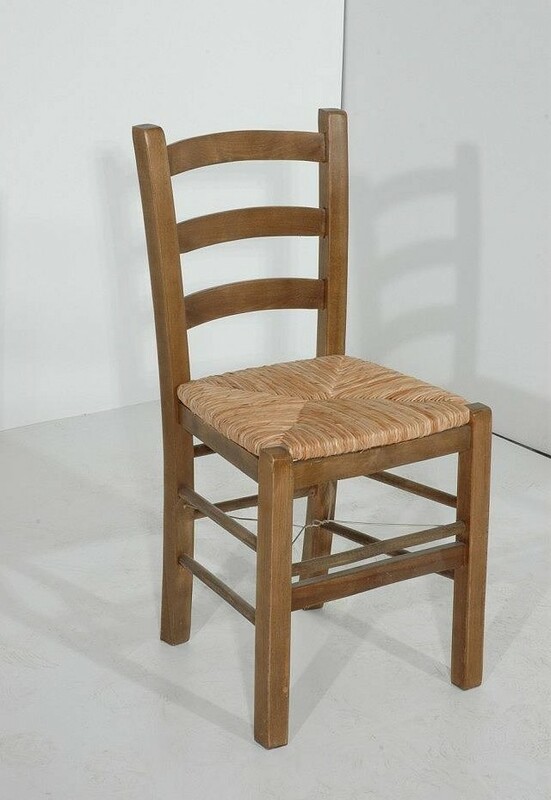 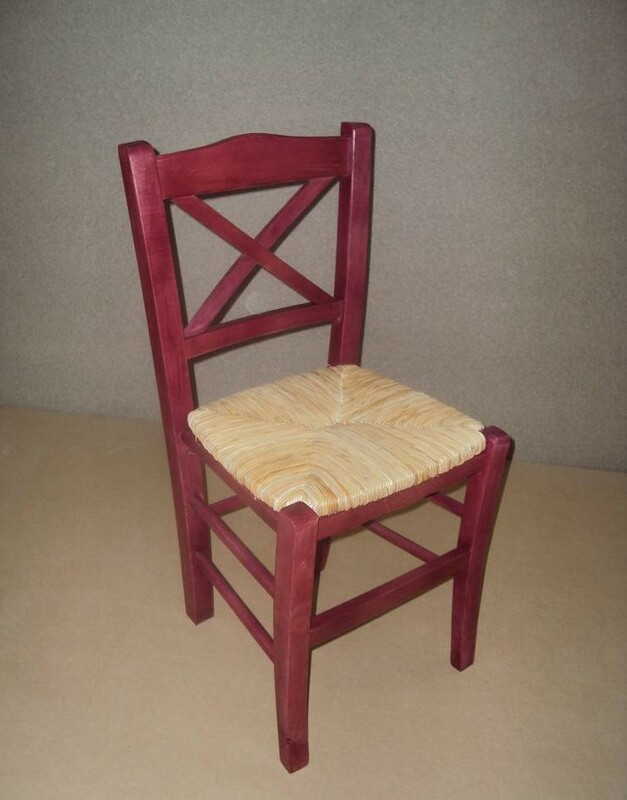 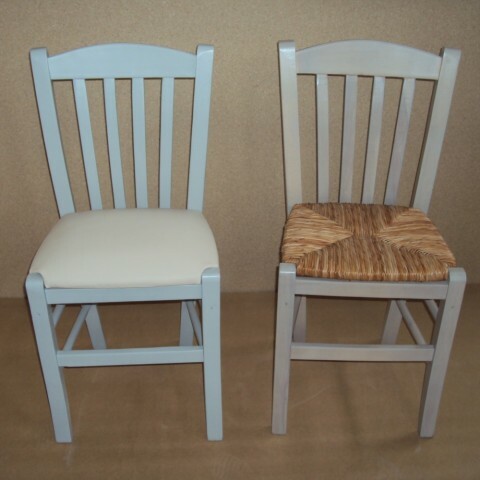 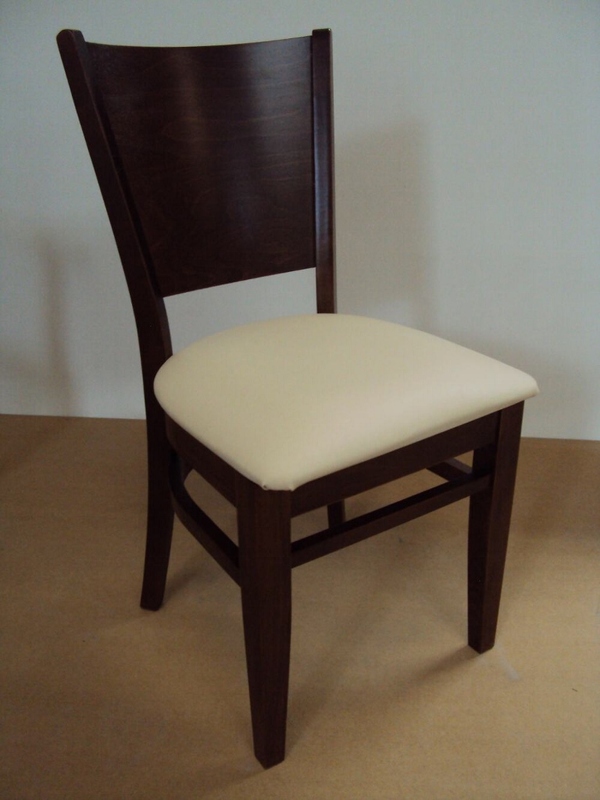 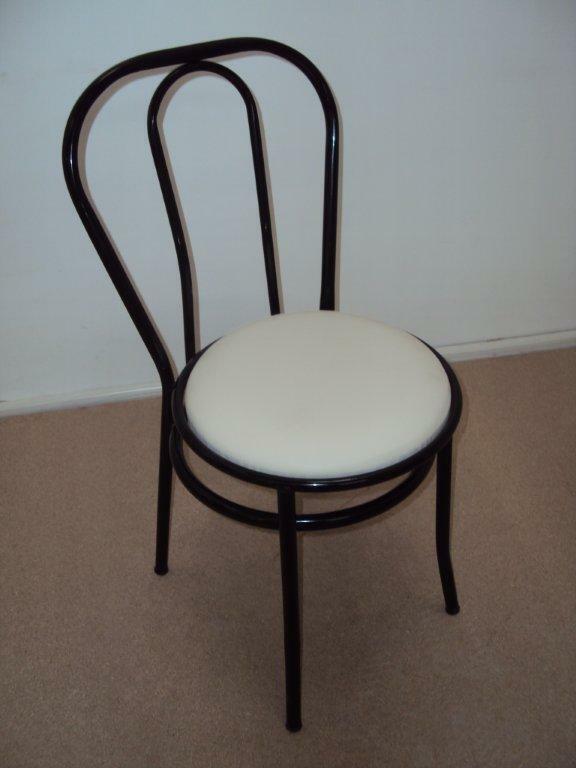 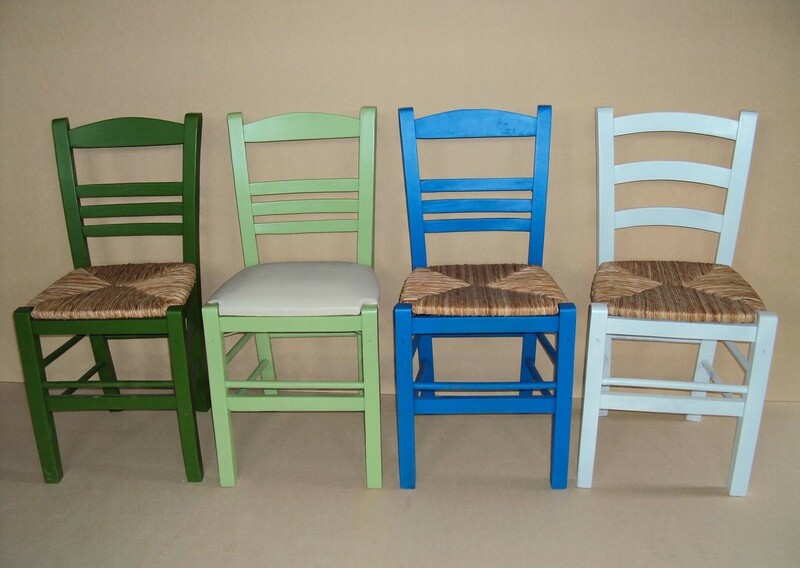 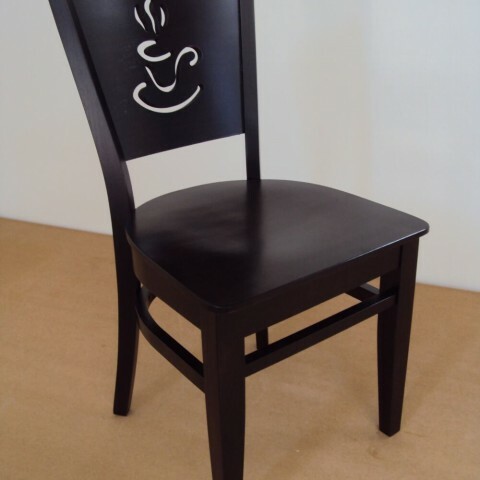 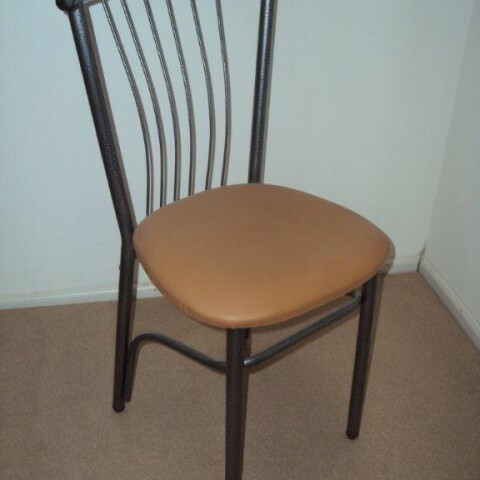 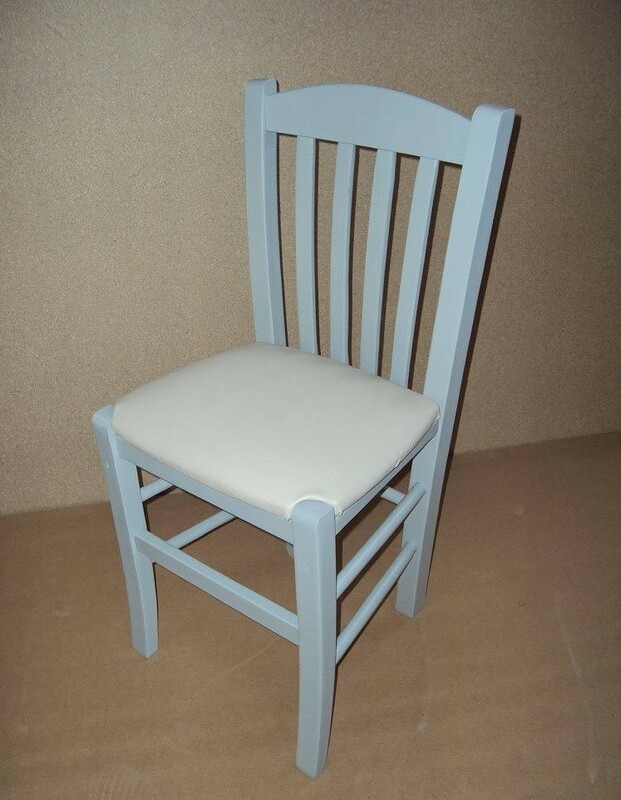 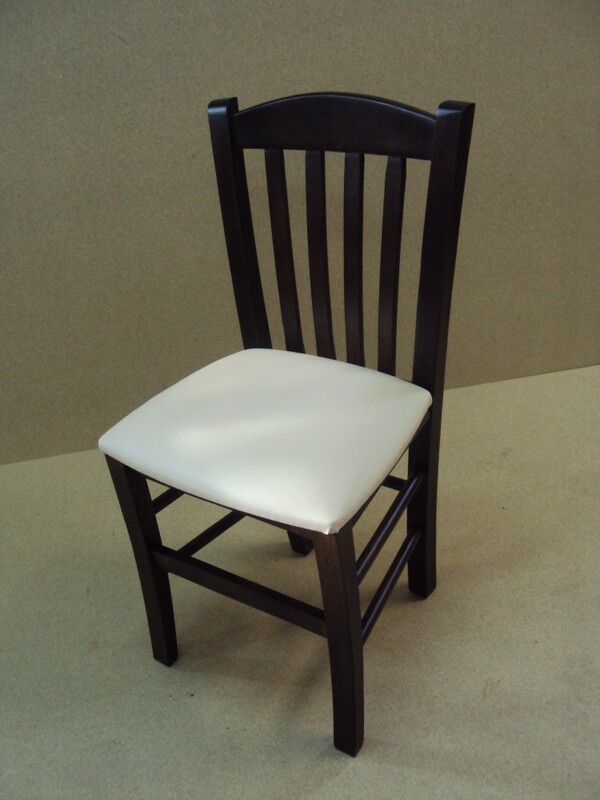 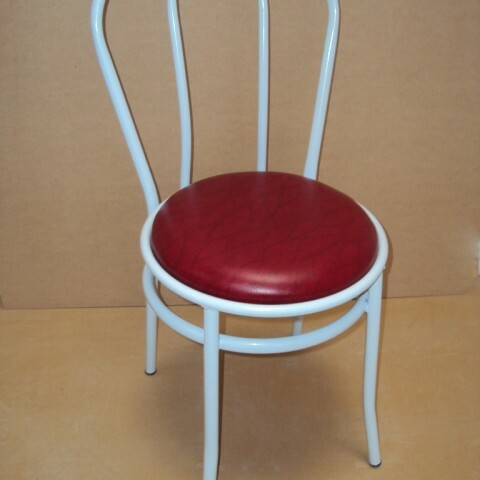 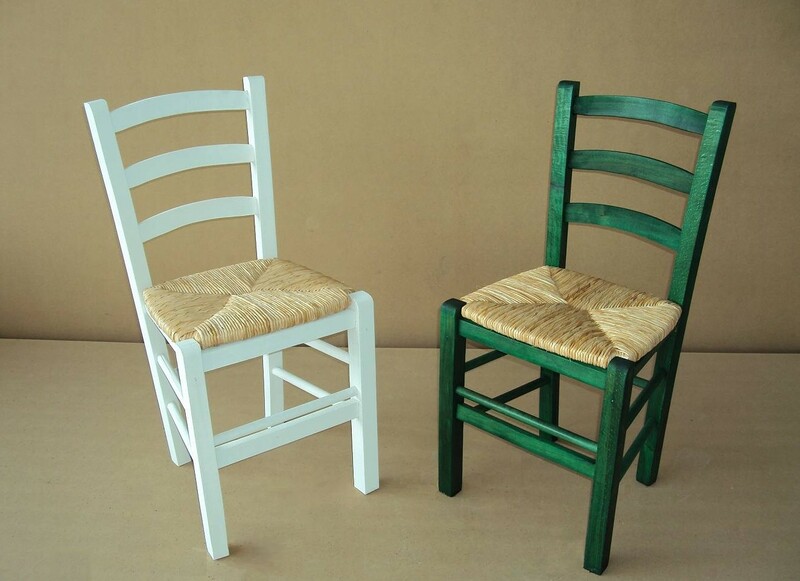 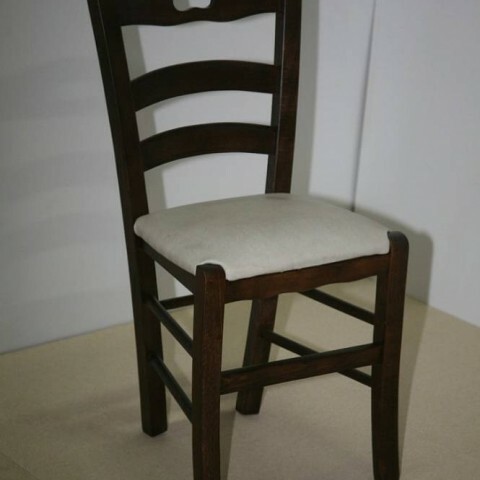 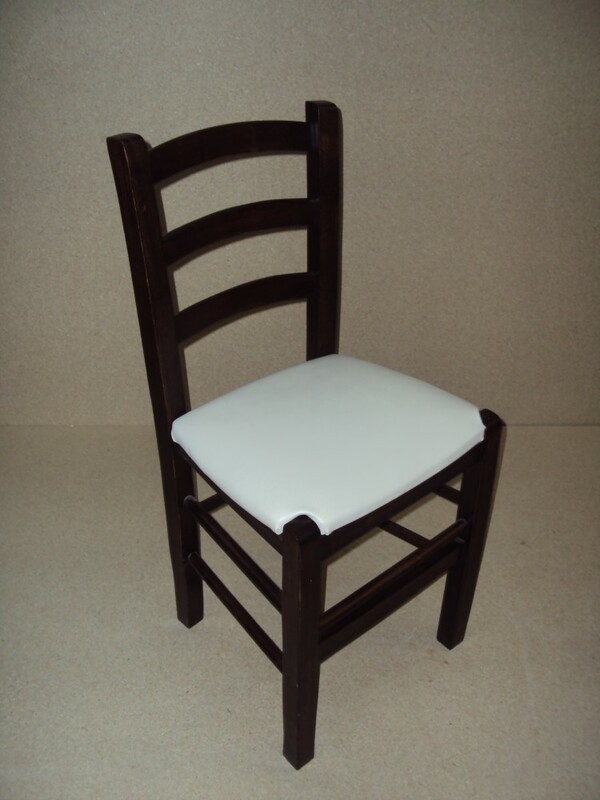 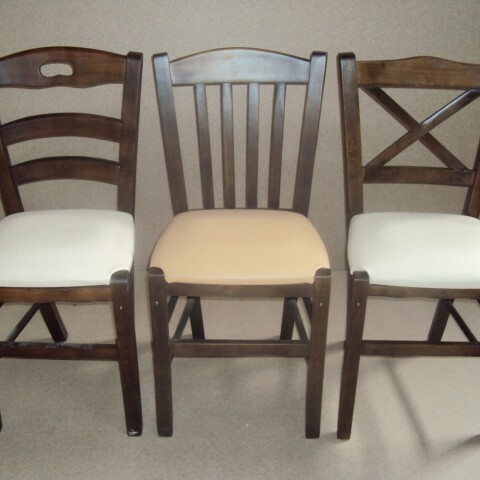 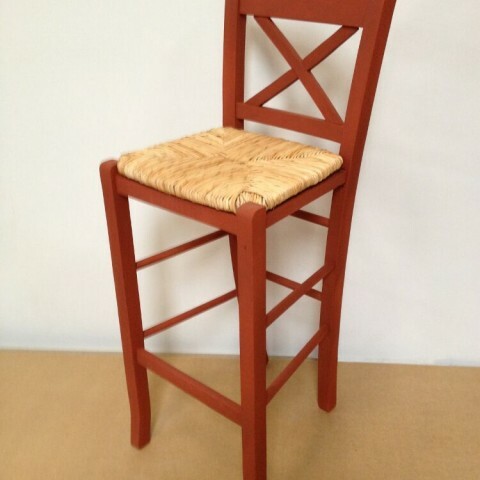 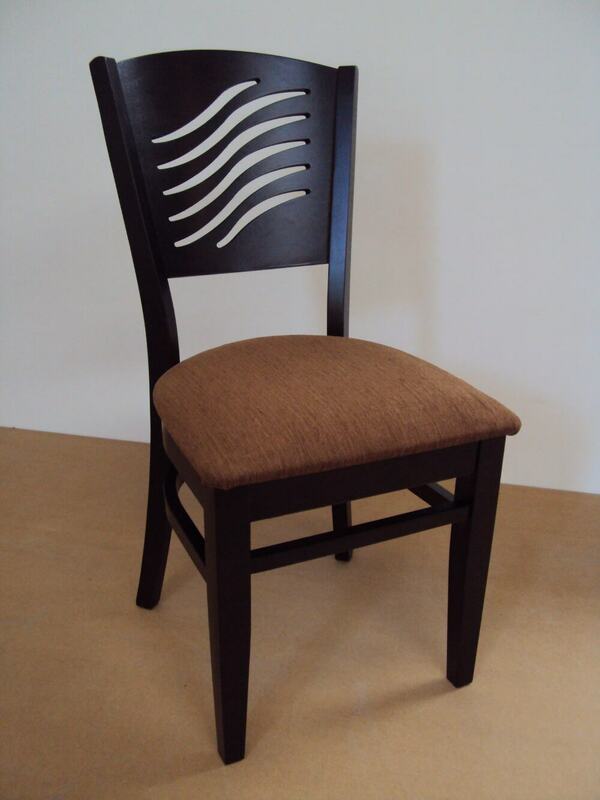 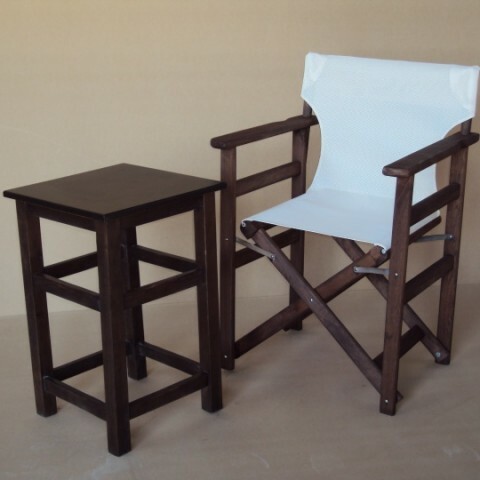 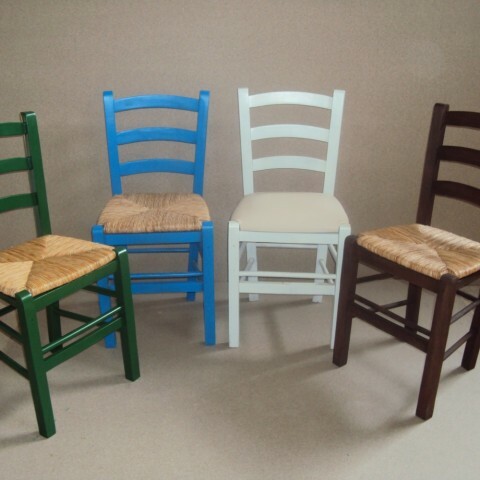 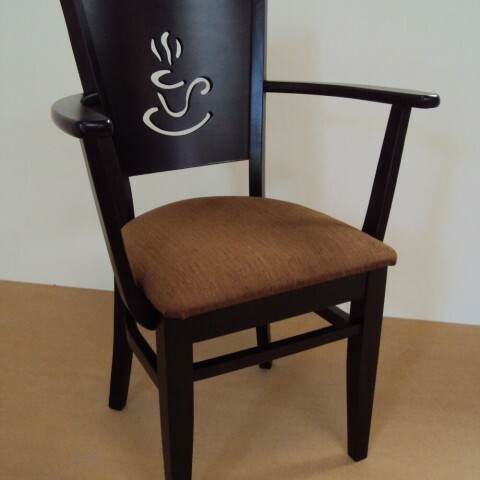 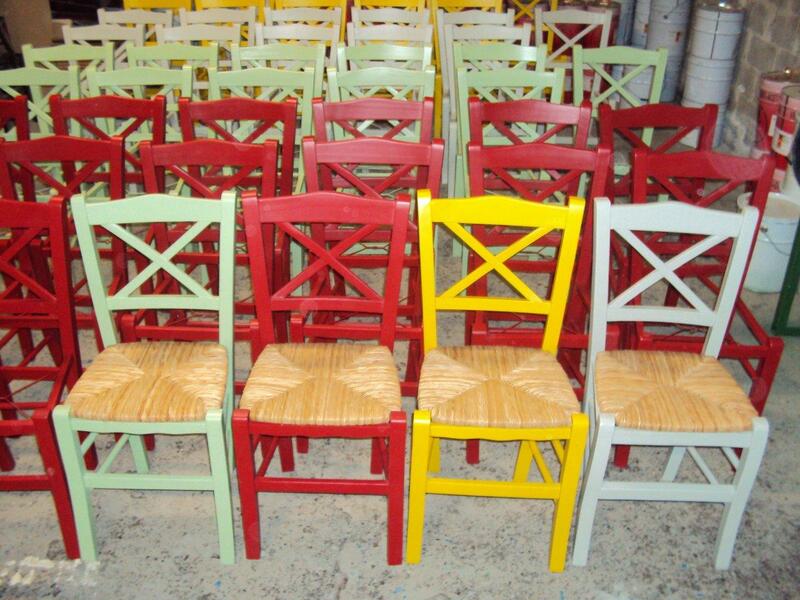 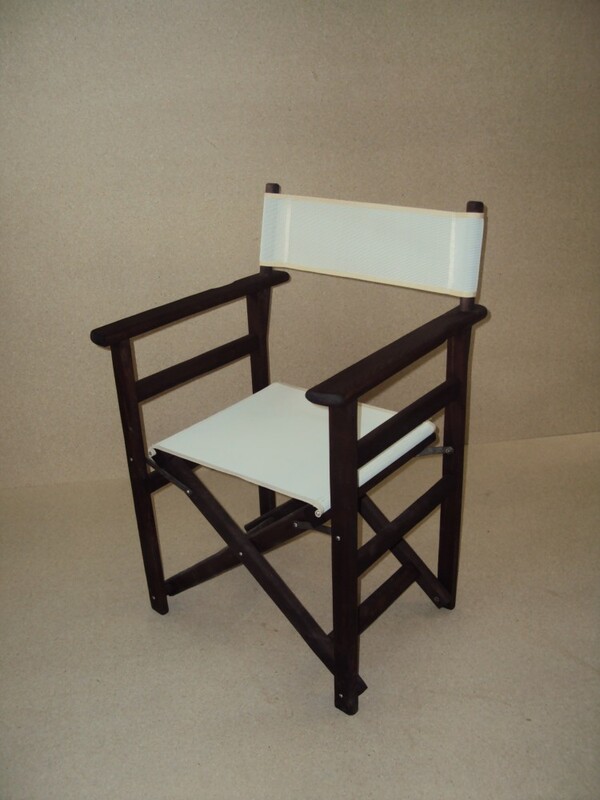 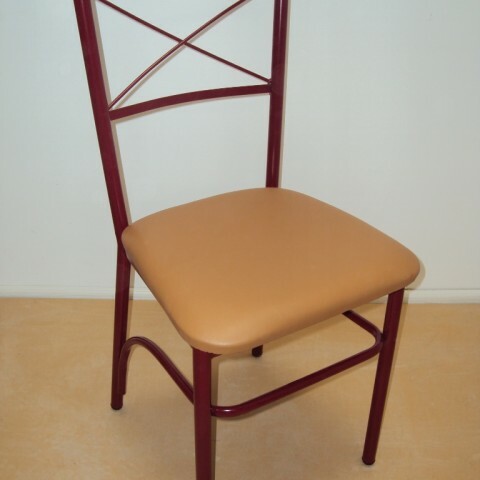 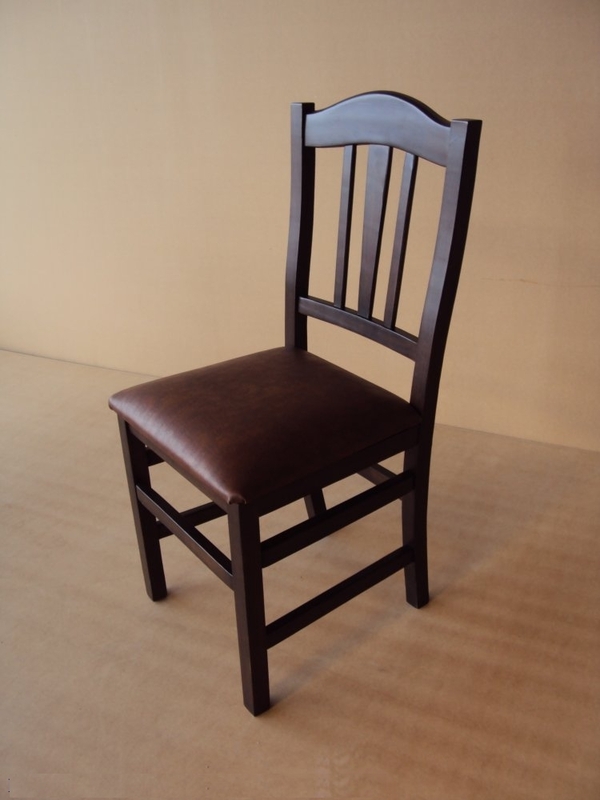 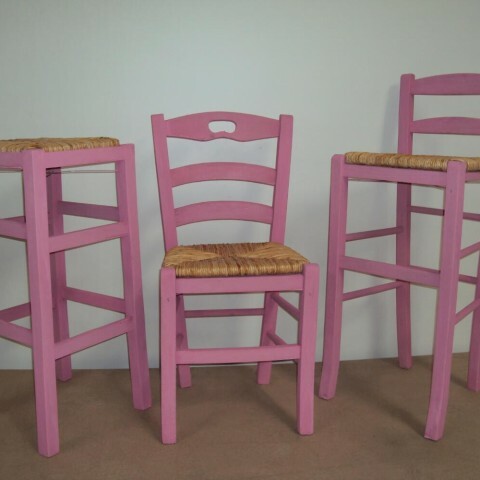 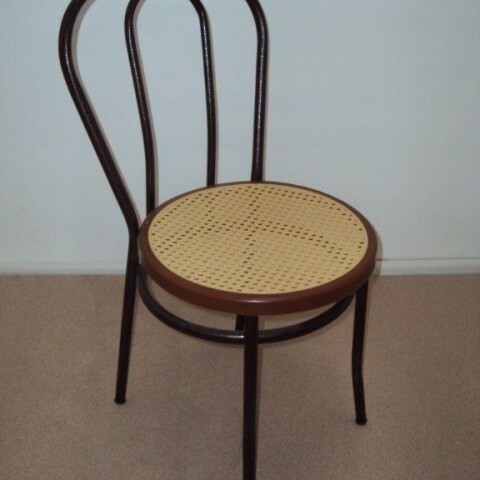 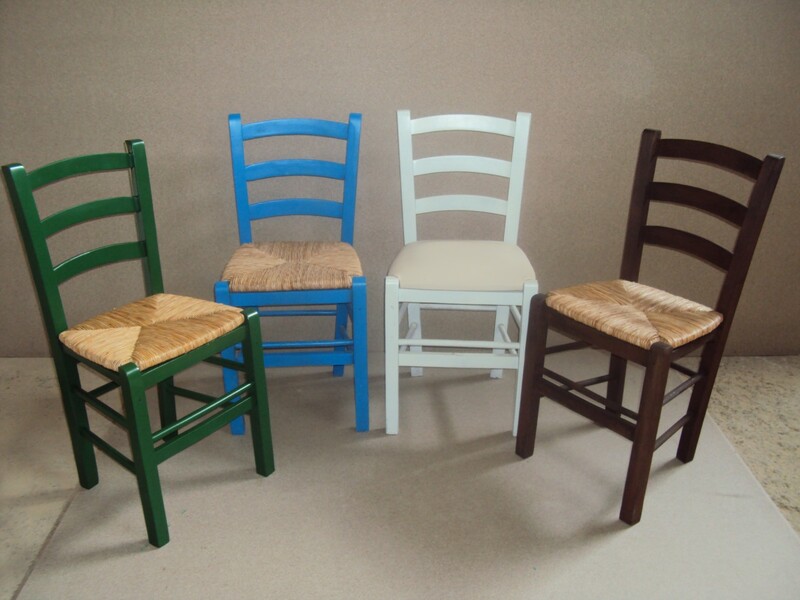 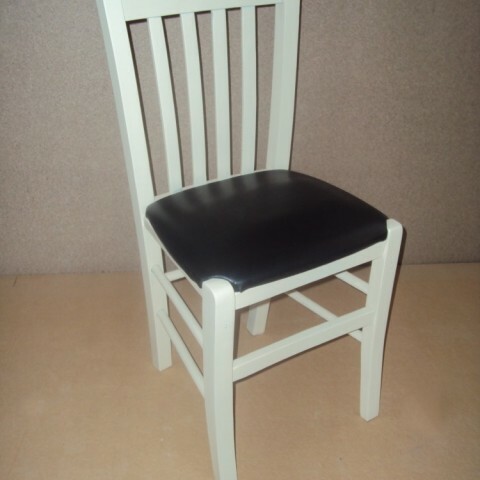 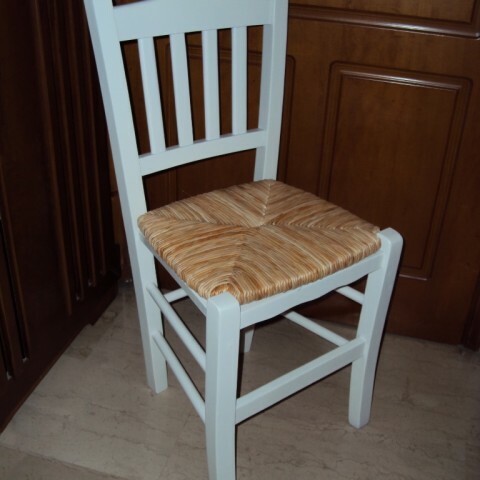 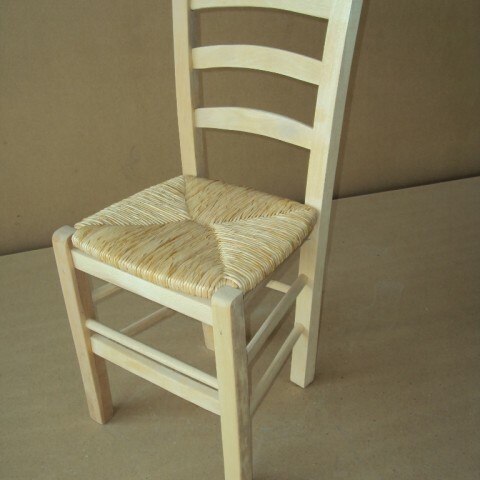 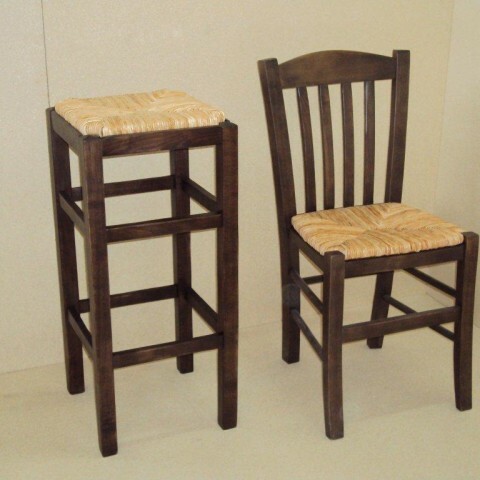 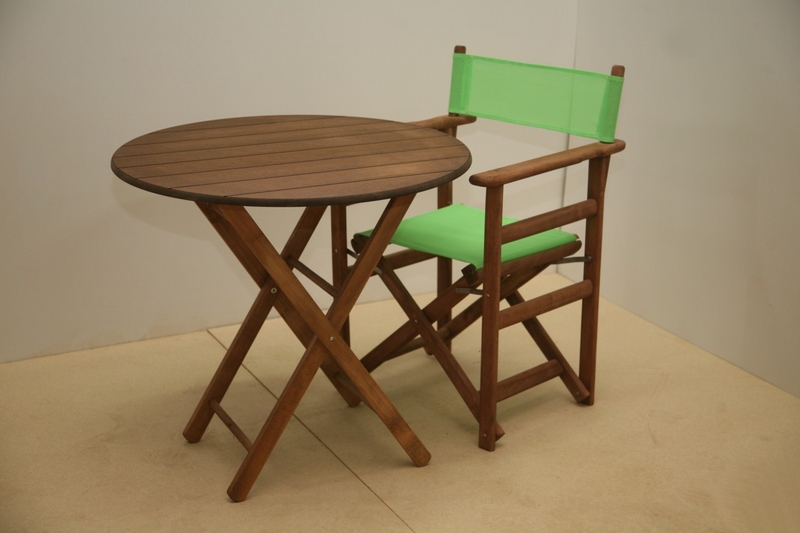 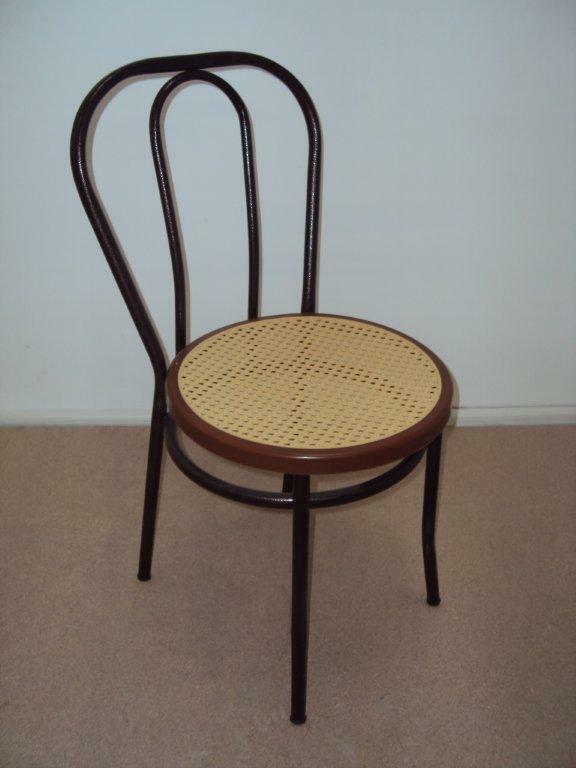 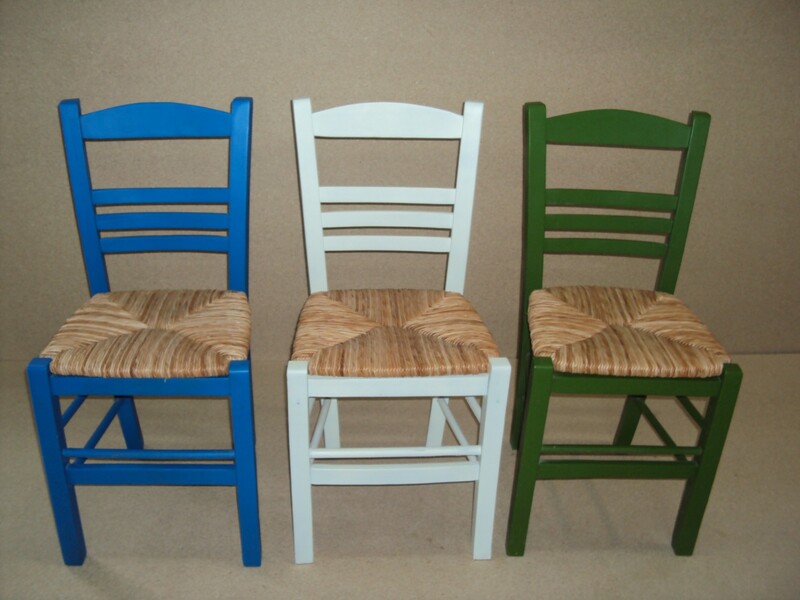 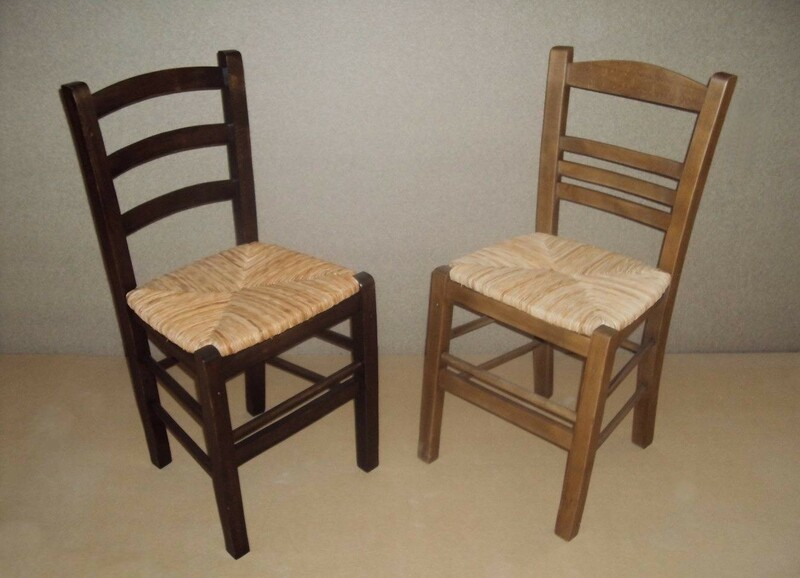 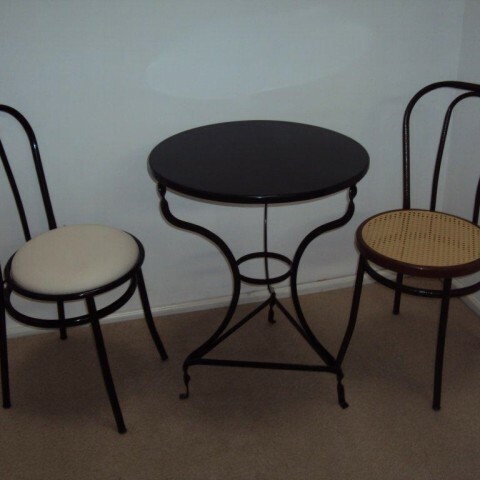 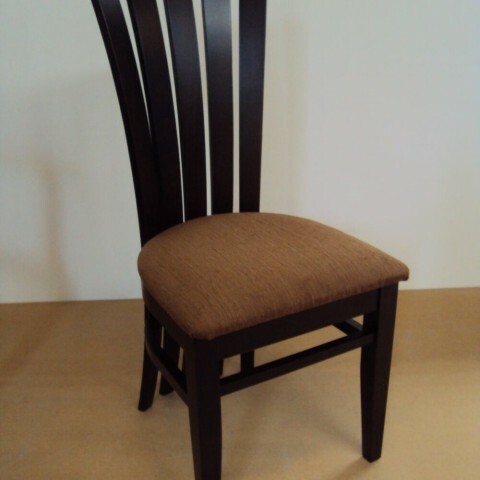 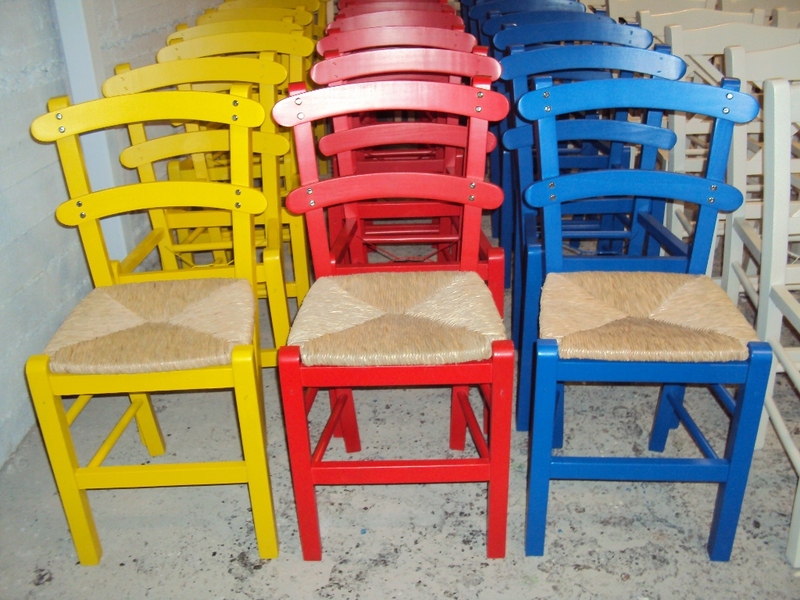 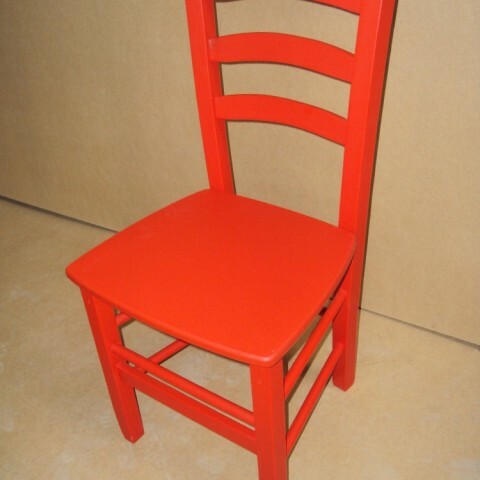 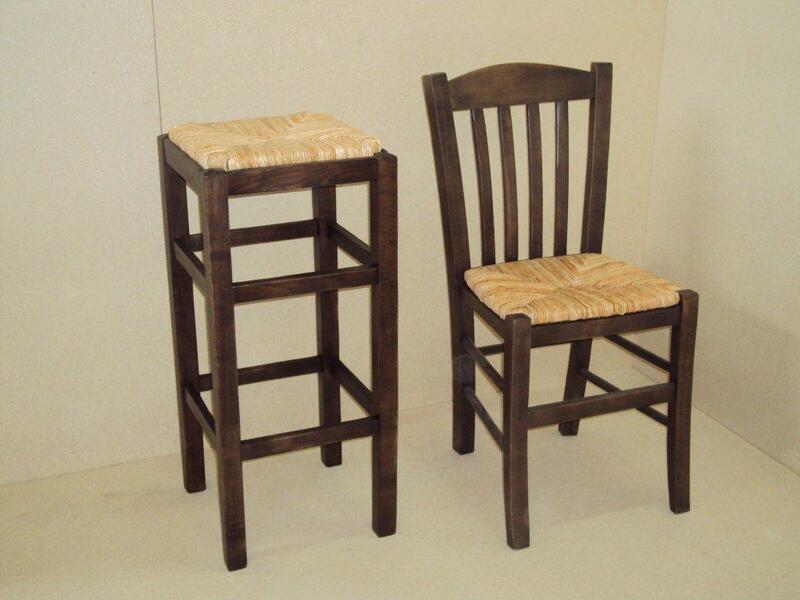 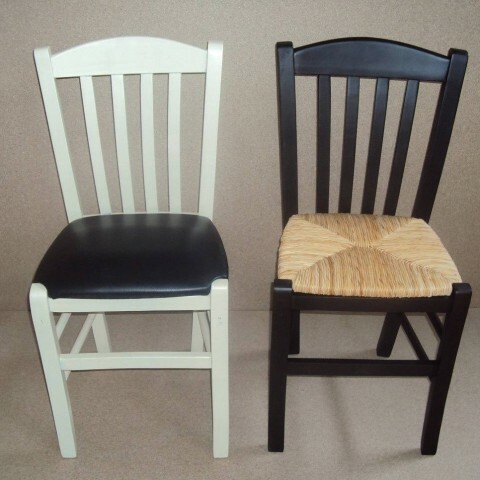 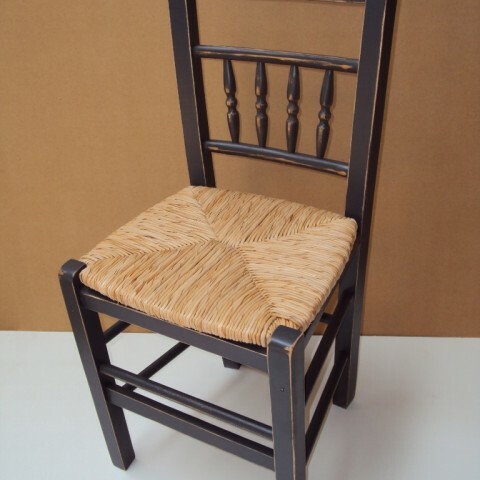 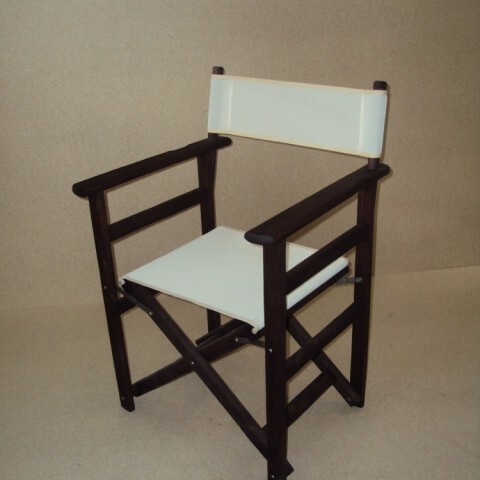 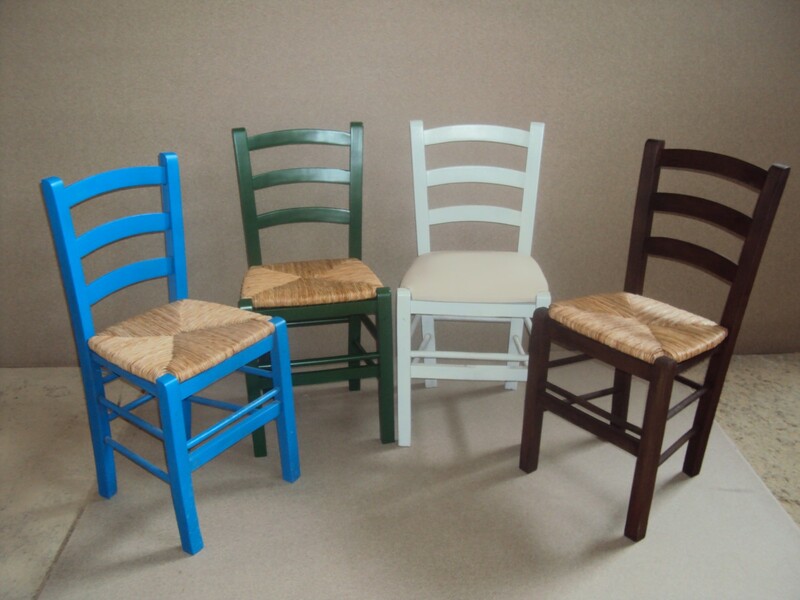 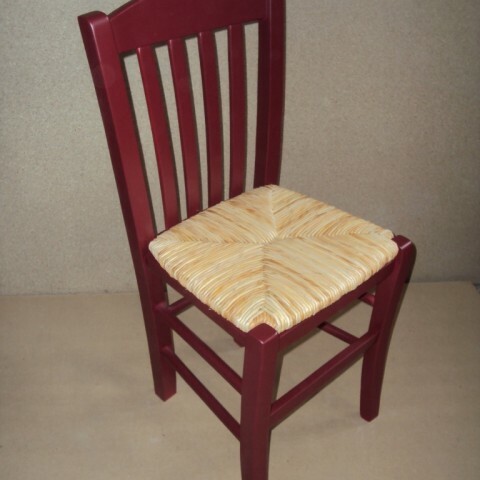 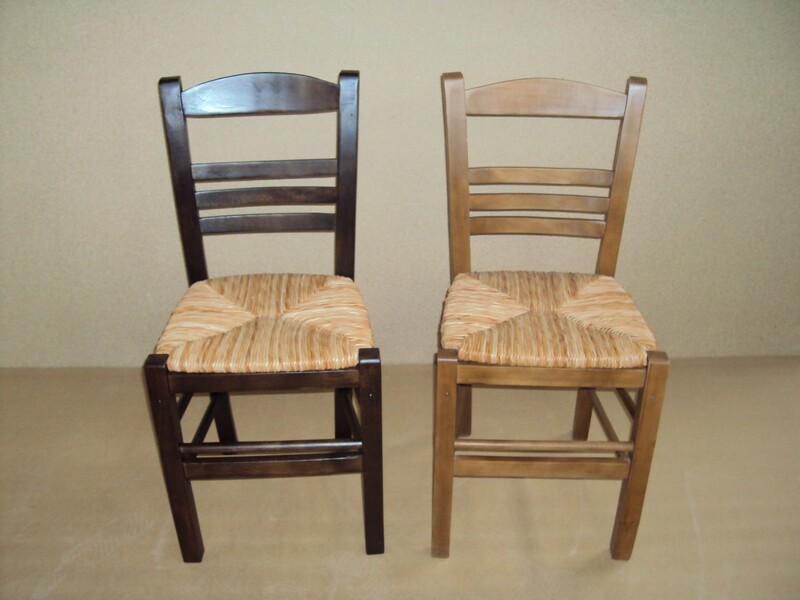 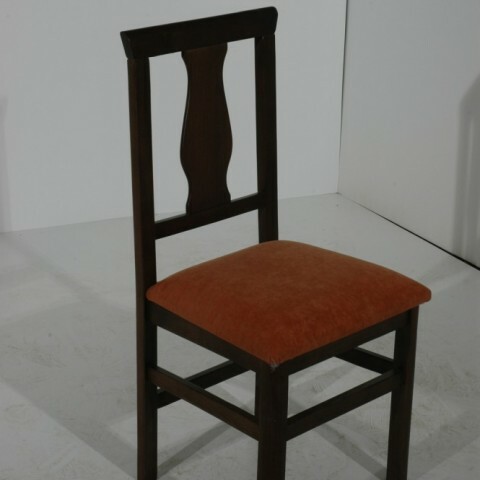 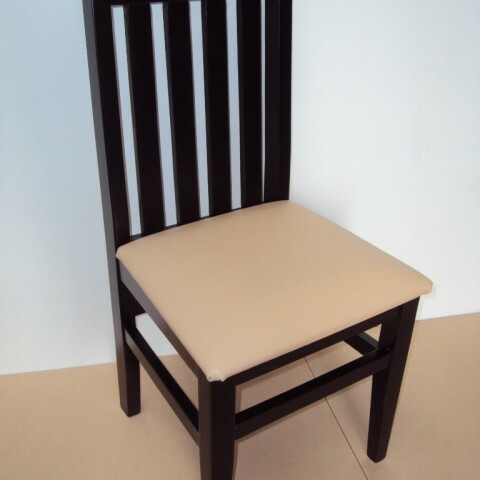 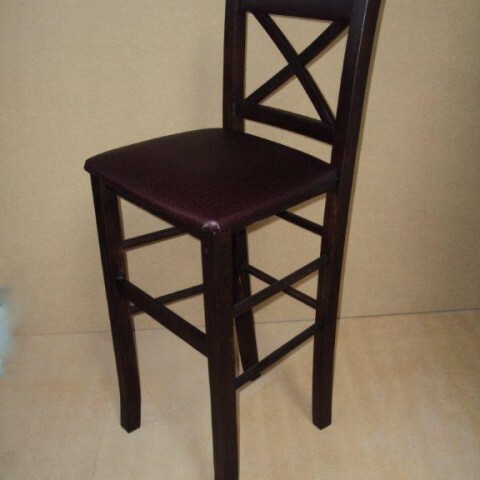 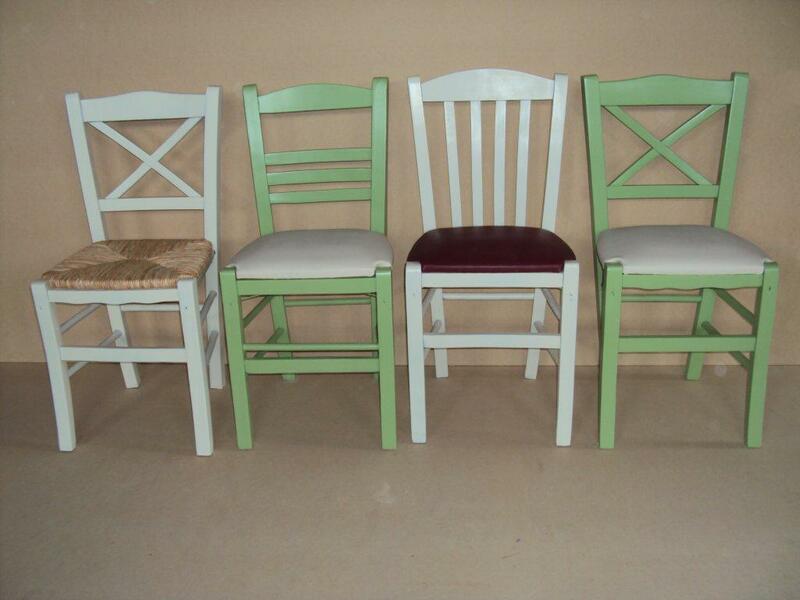 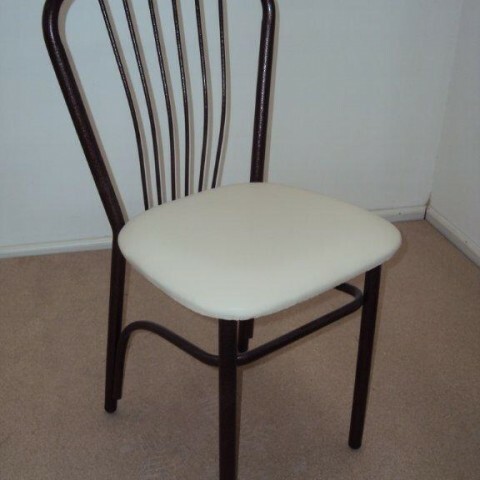 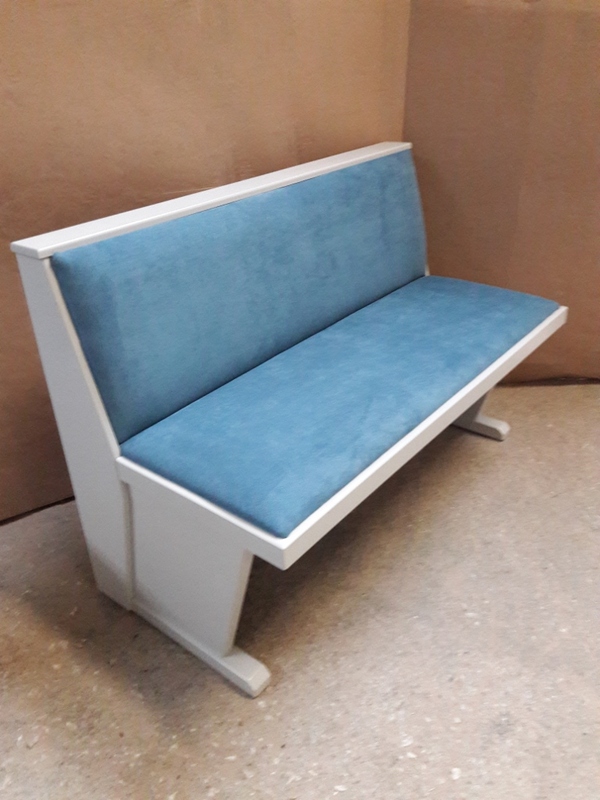 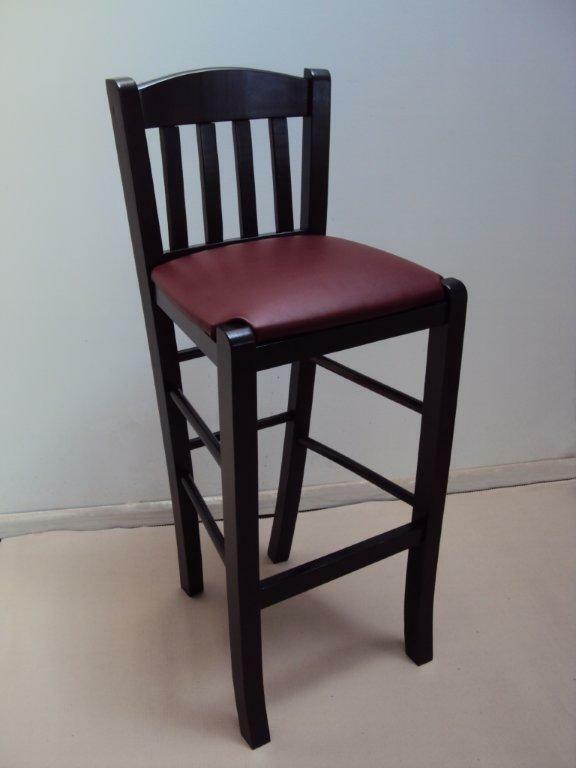 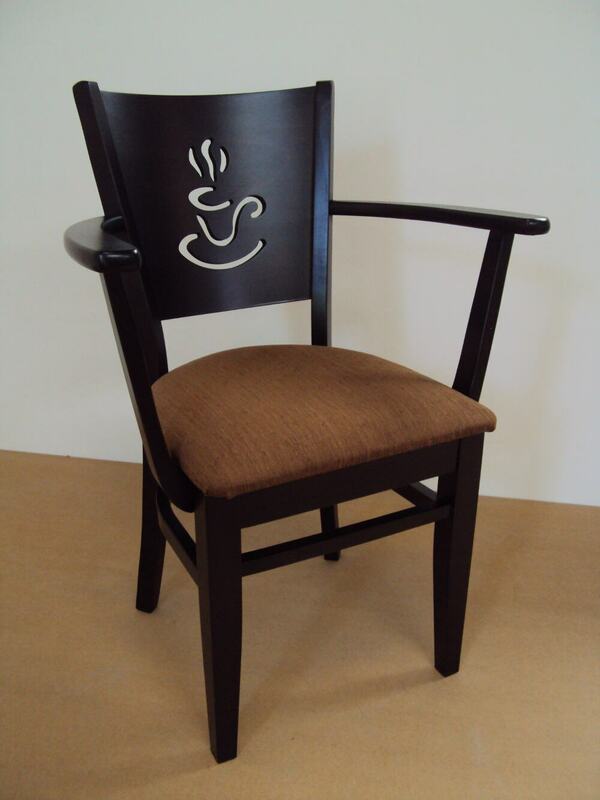 In our premises you will also find professional wooden chairs made of beech dryer wood for traditional Coffee Shops , professional tavern chairs , restaurant chairs, tavern chairs, business cafeteria chairs , stools bar, bar-restaurants stools, cafe-bars stools , shop equipment in Soack paints of Aging Impregnation Glaze (lustre) & lacquers in various colors, and in many colors of leather. 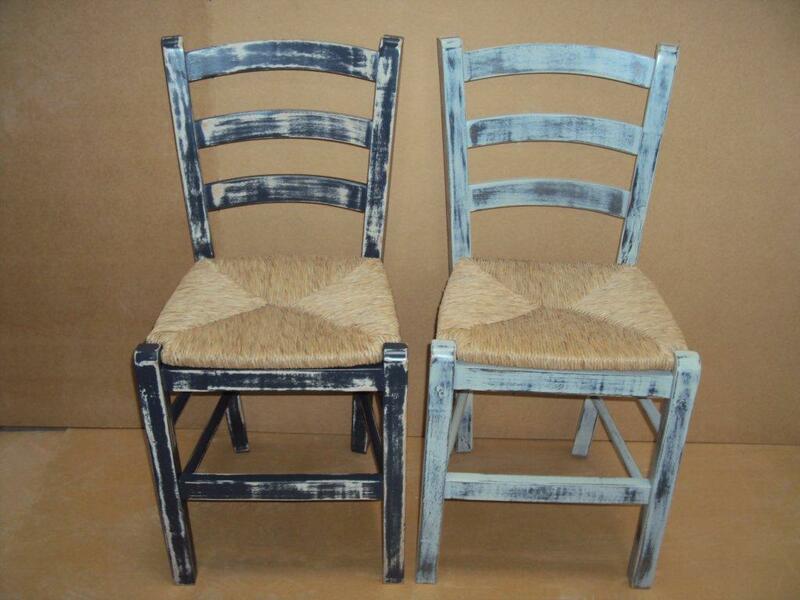 Paints are made with Robotic electrostatic painting using Italian Varnishes. 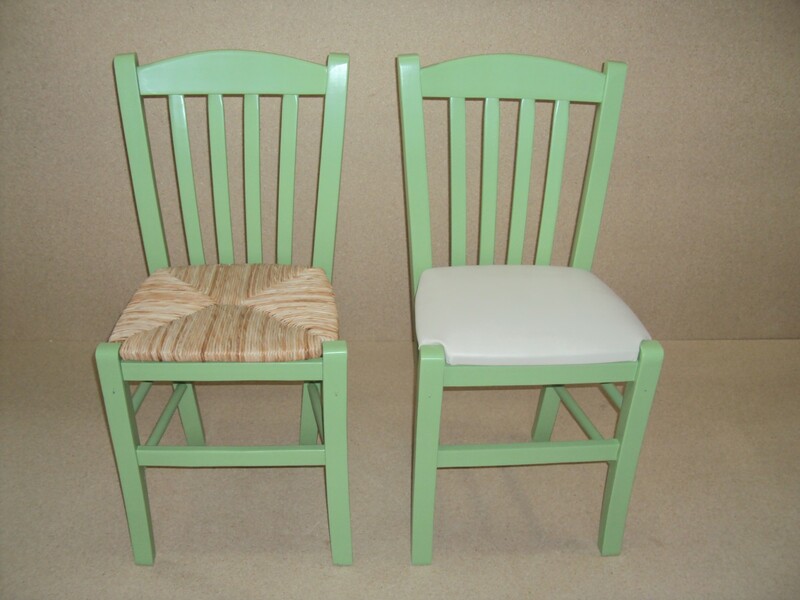 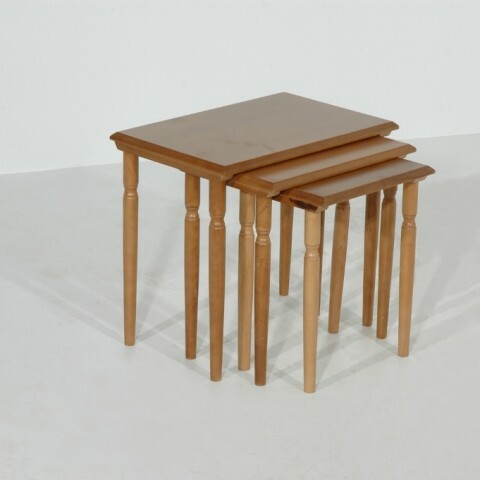 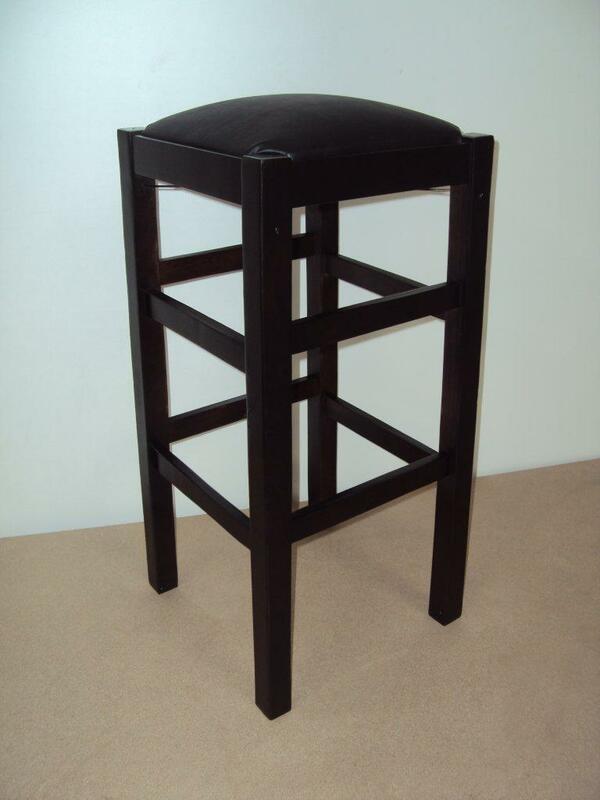 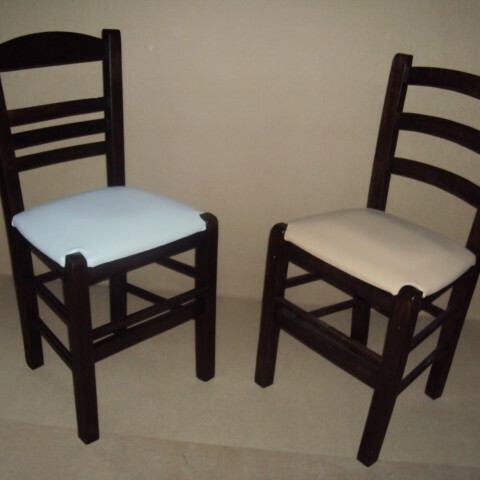 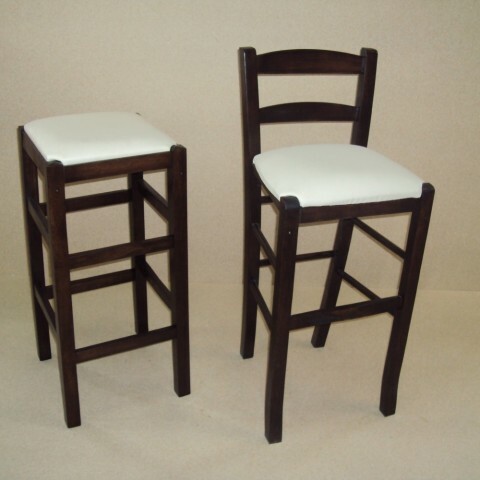 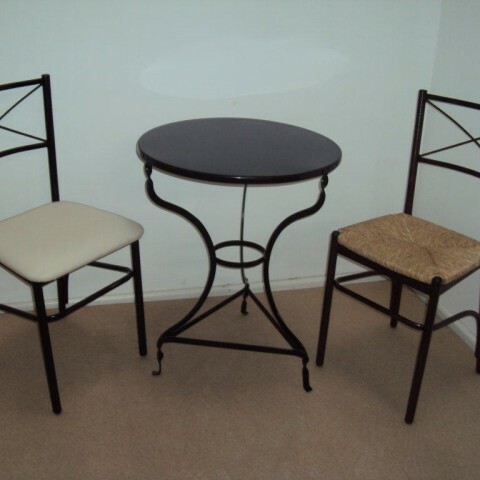 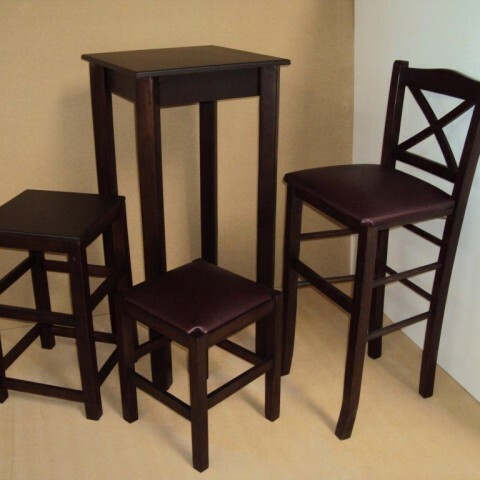 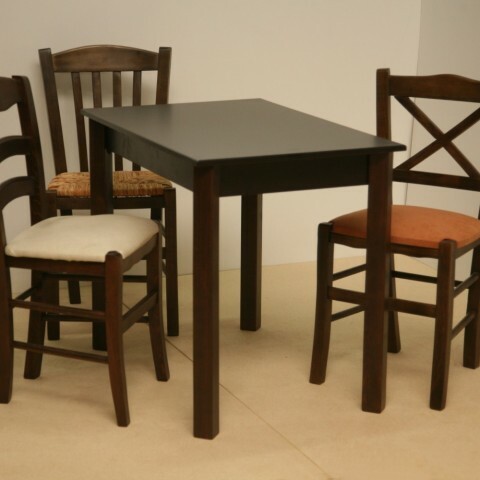 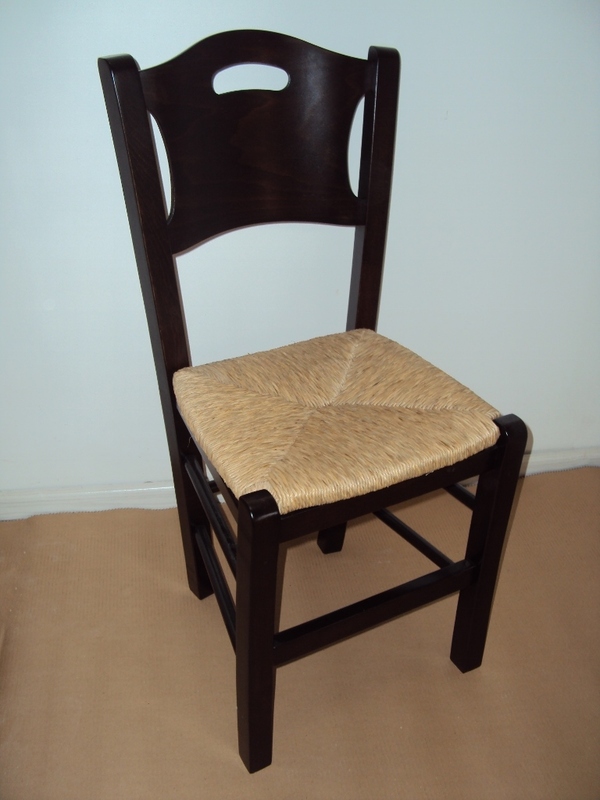 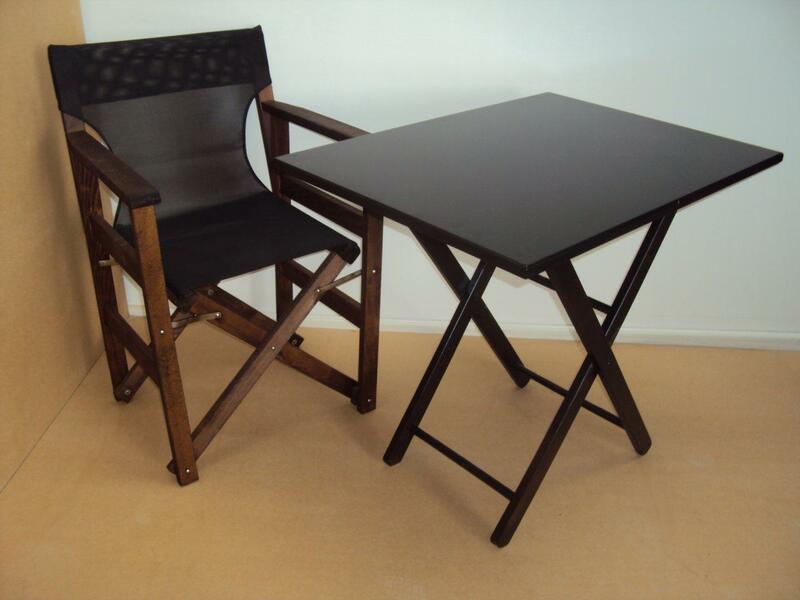 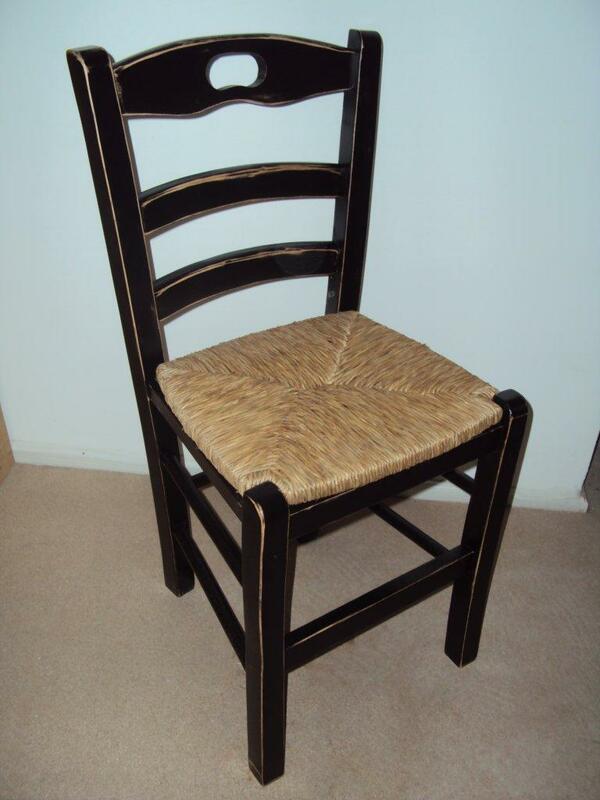 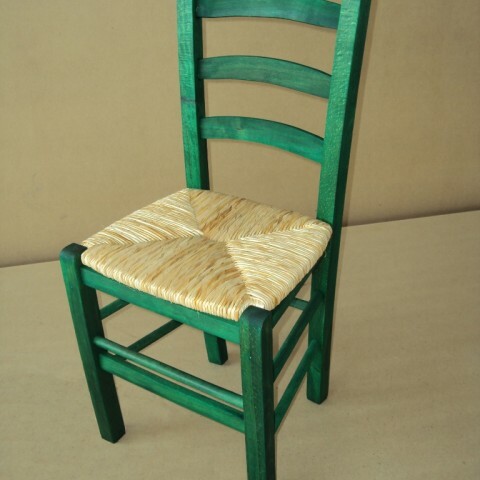 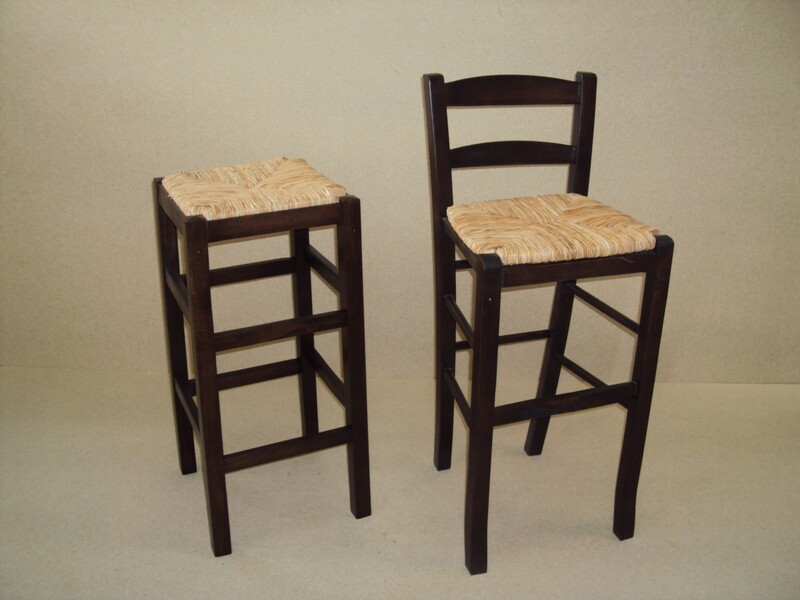 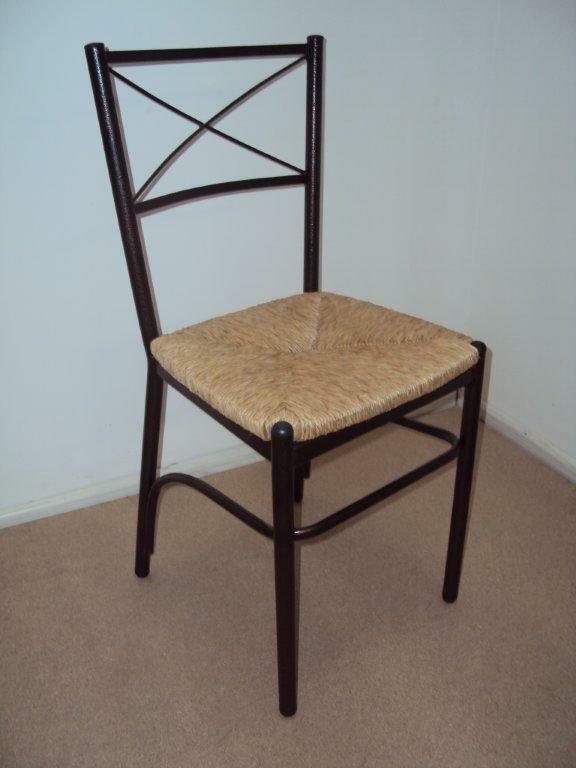 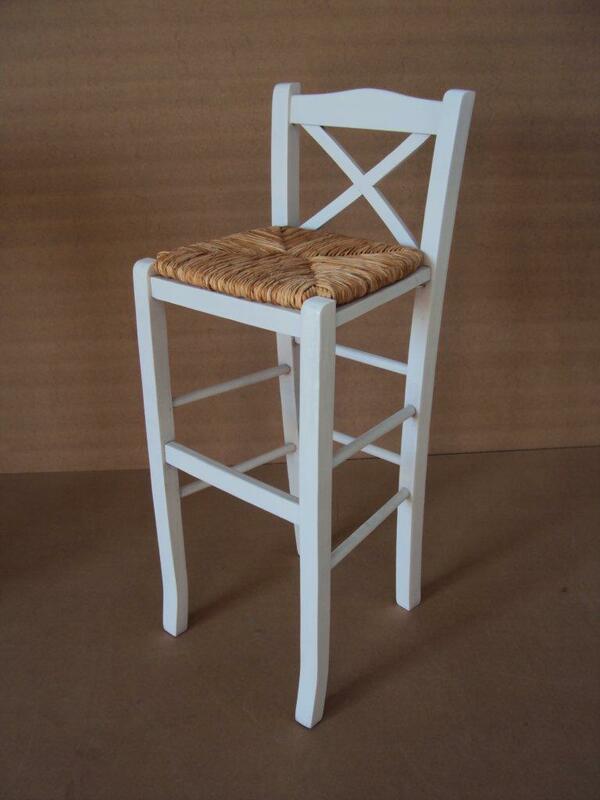 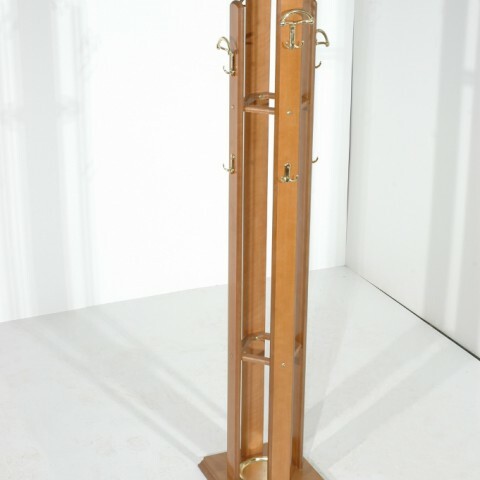 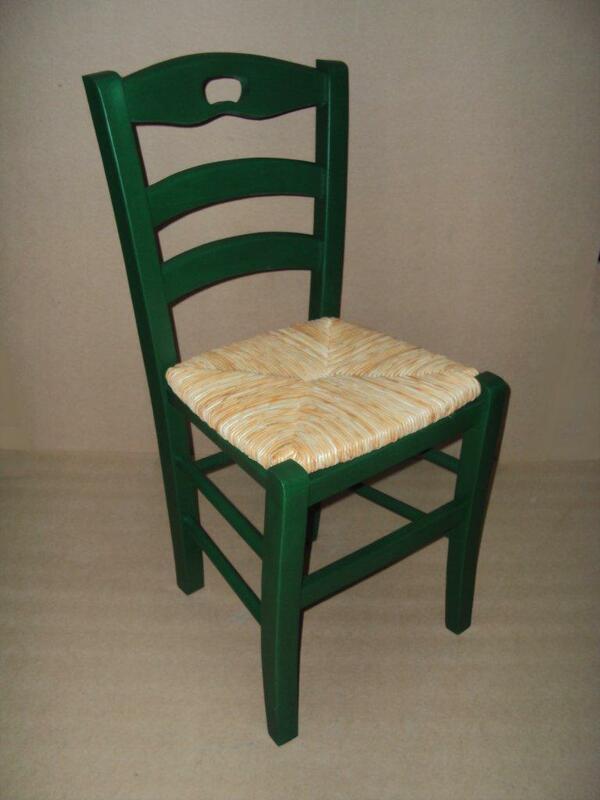 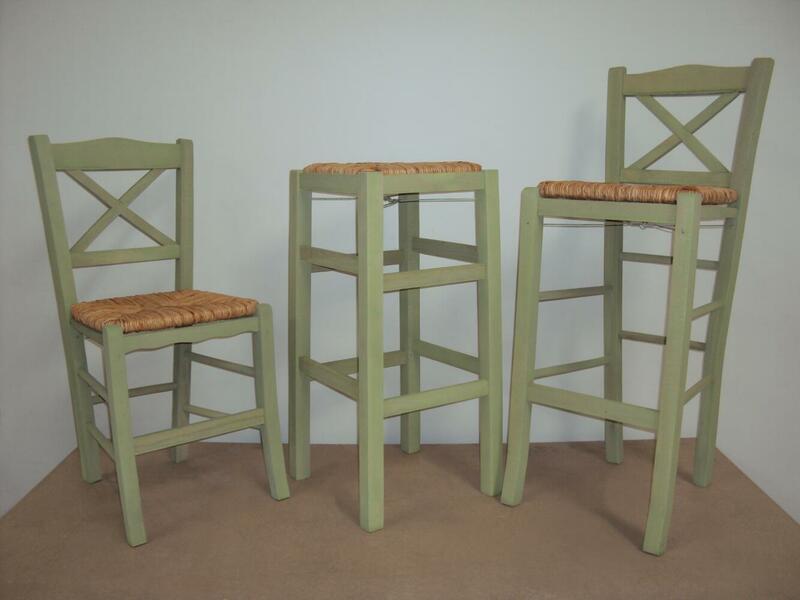 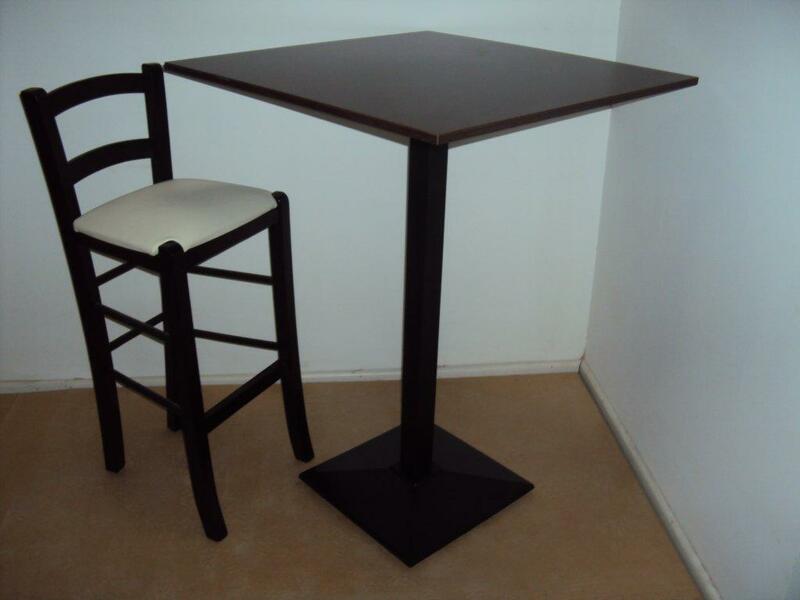 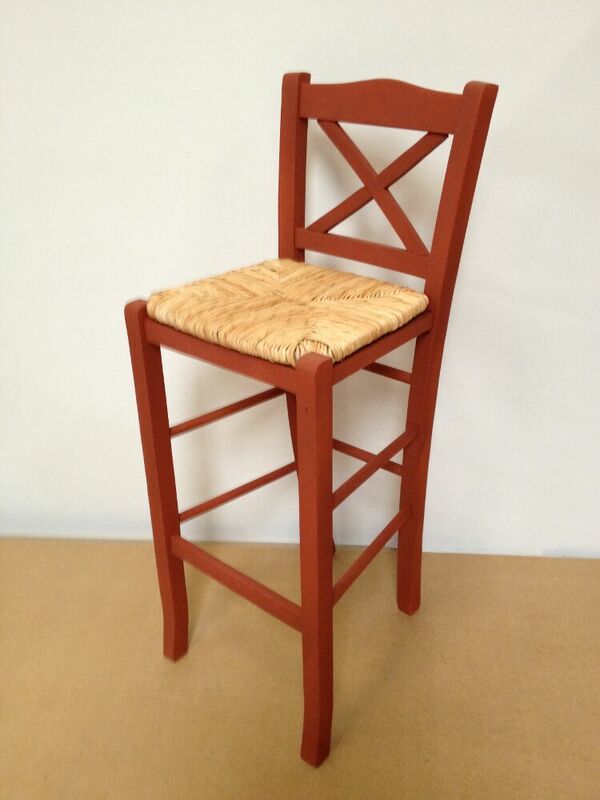 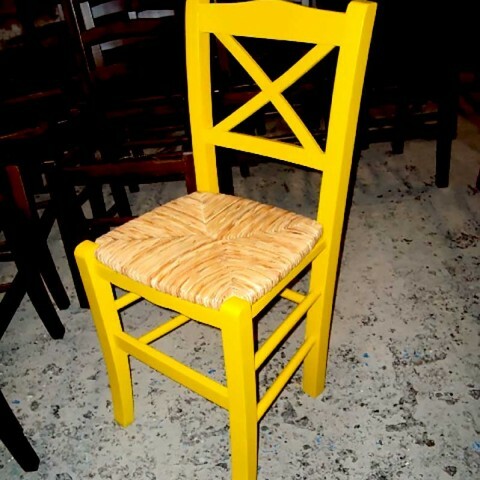 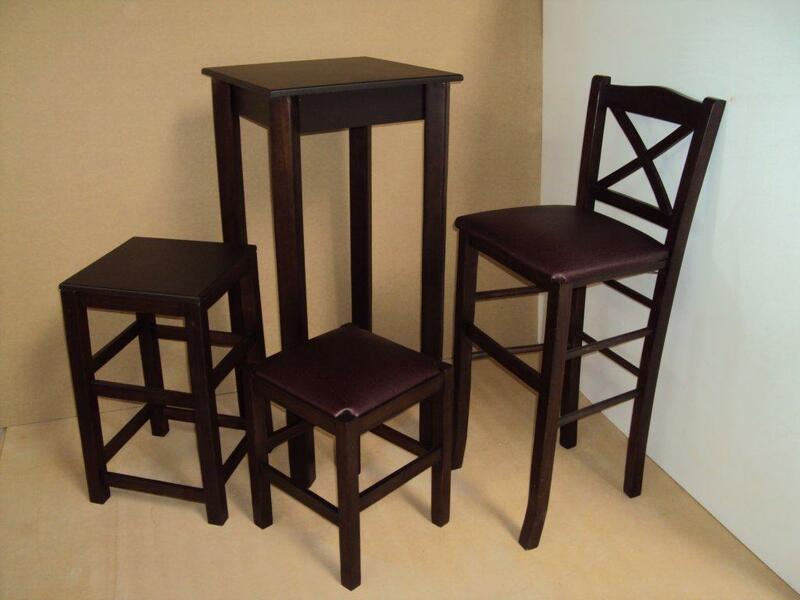 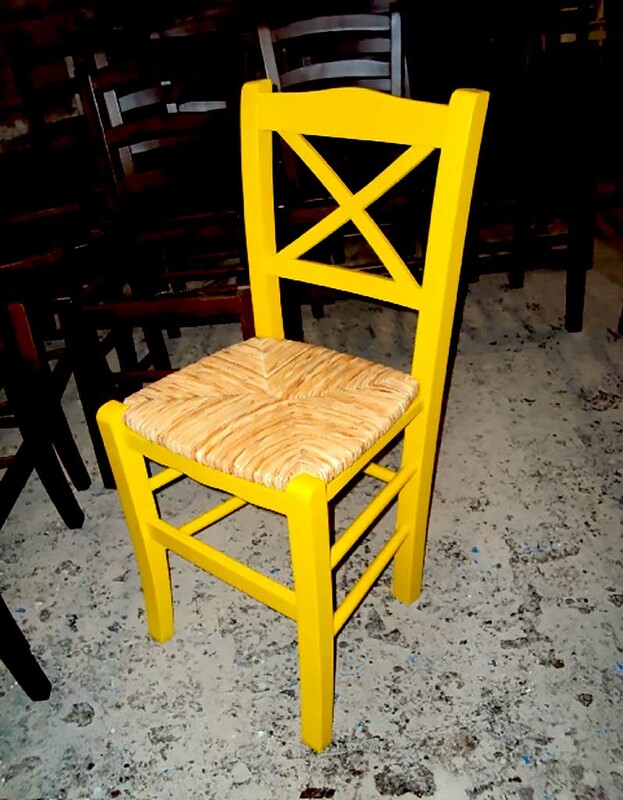 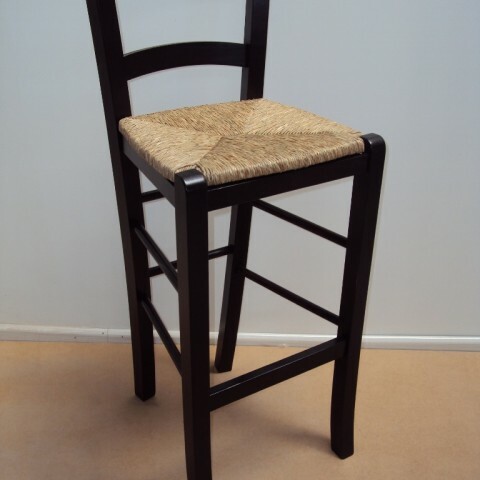 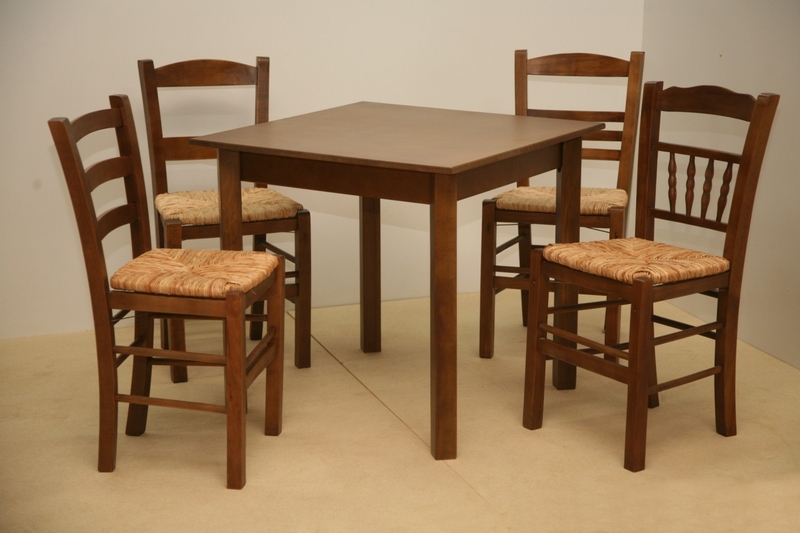 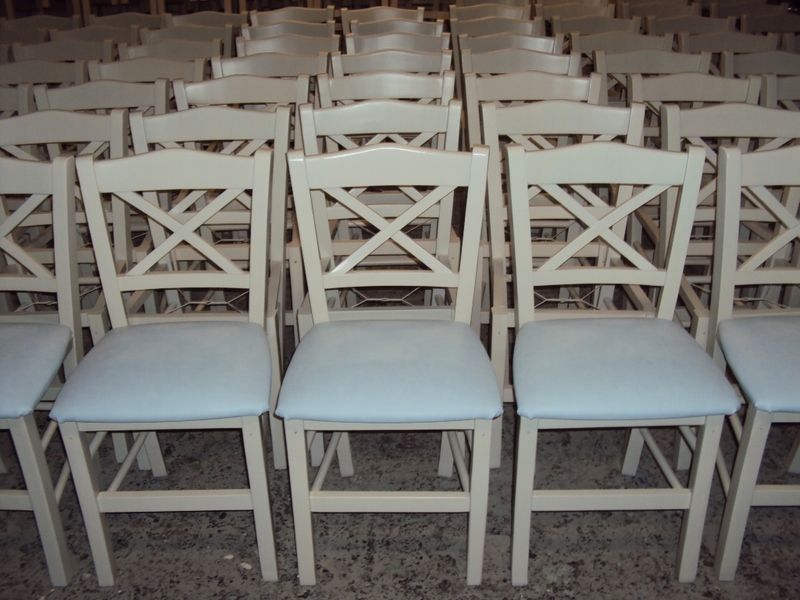 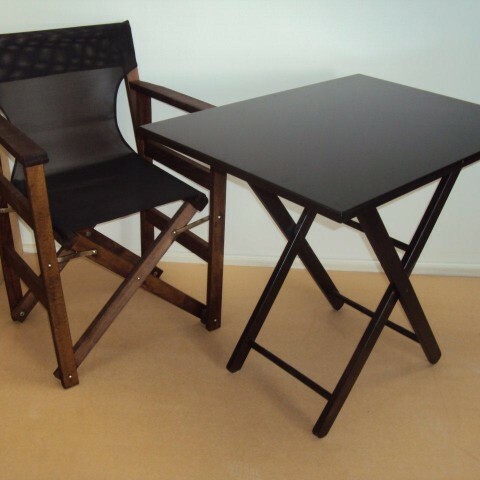 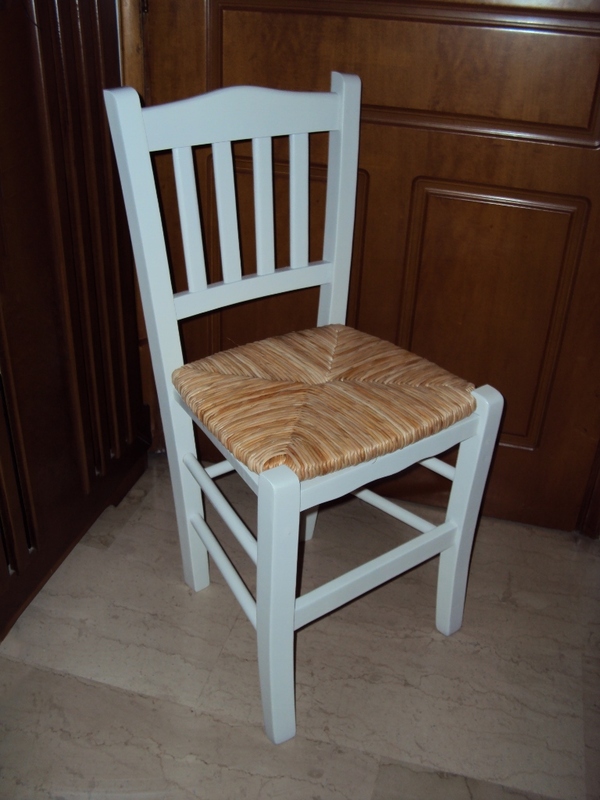 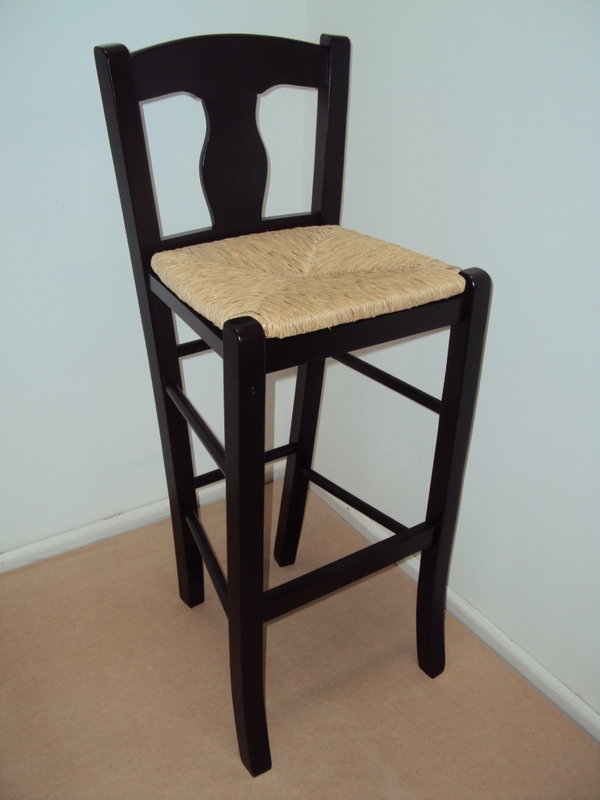 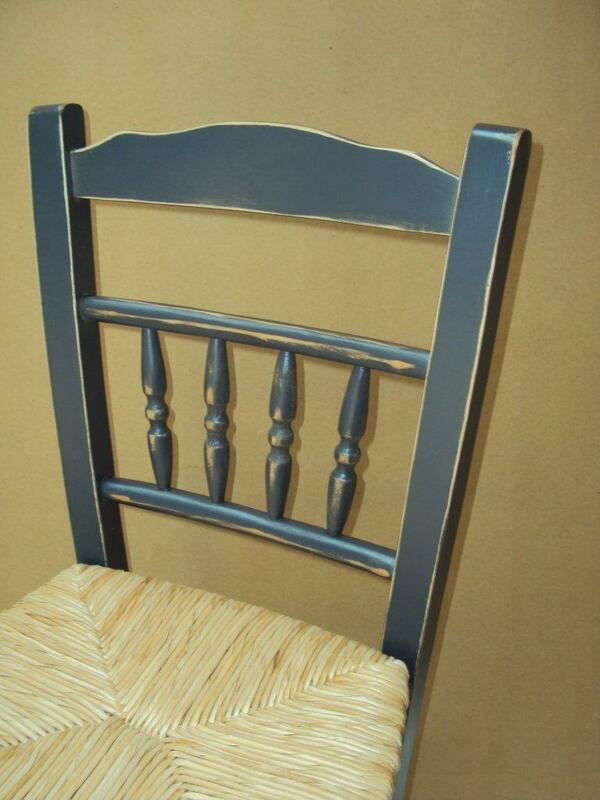 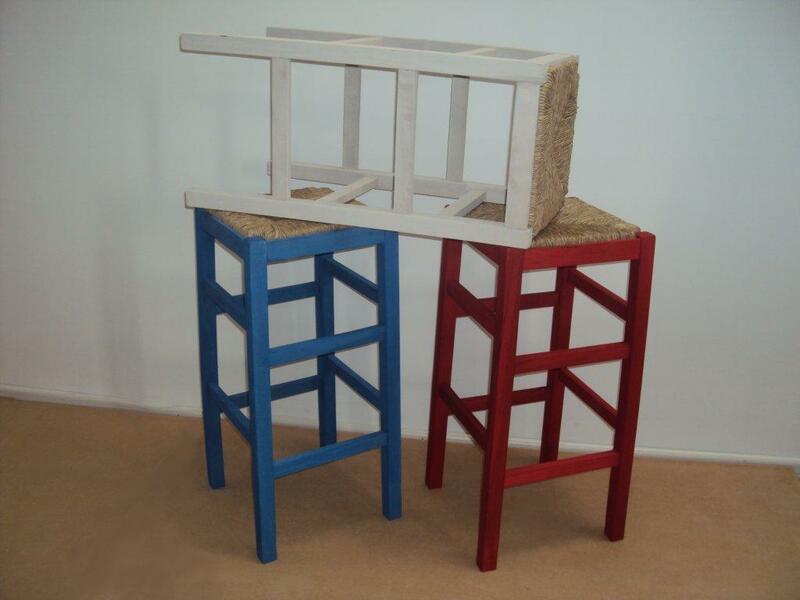 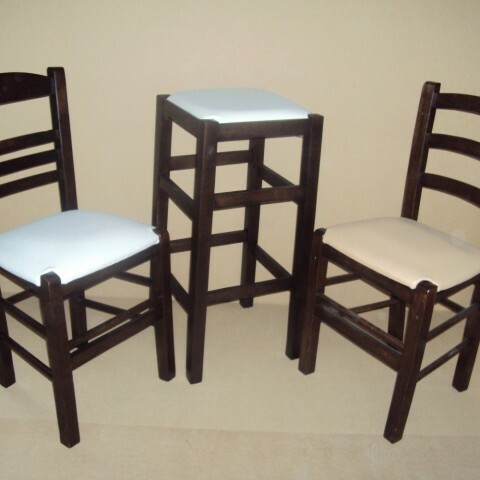 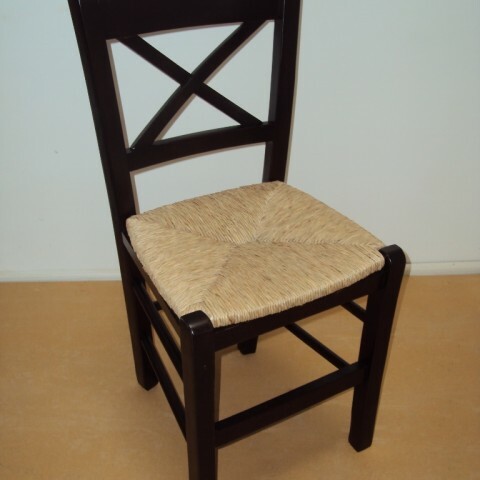 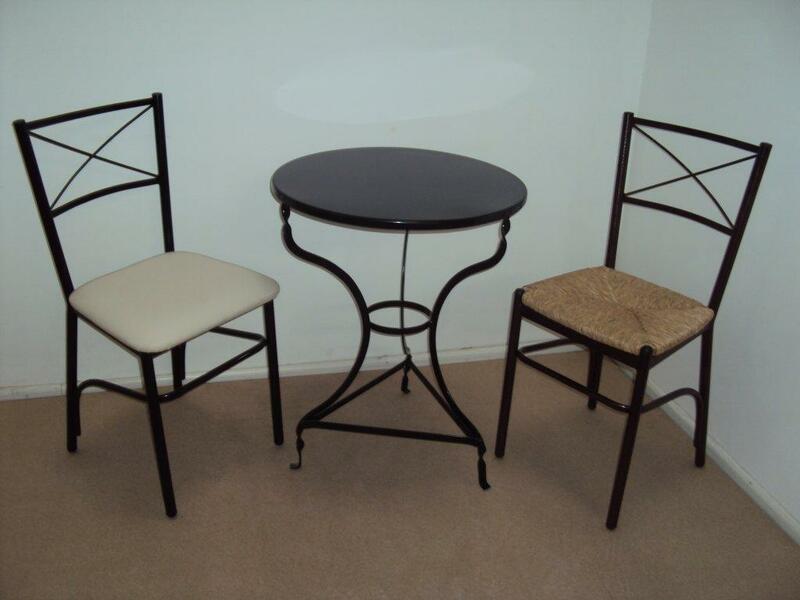 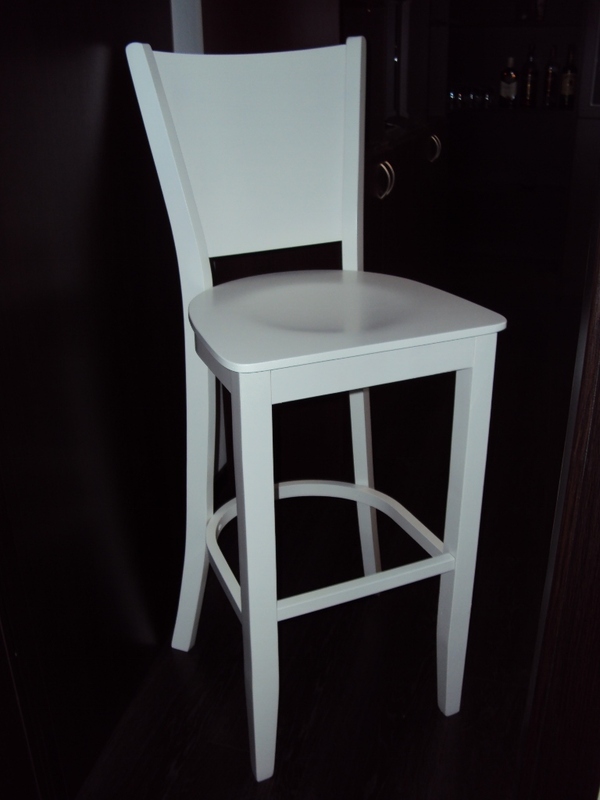 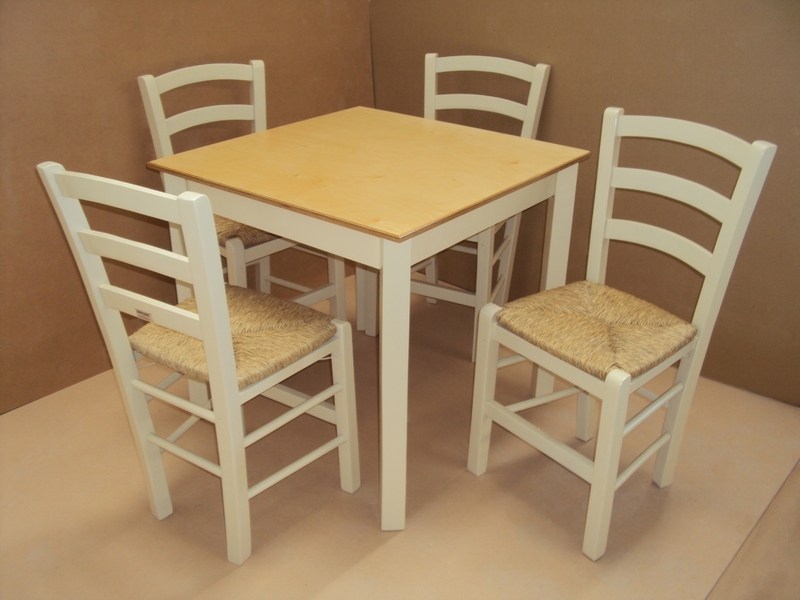 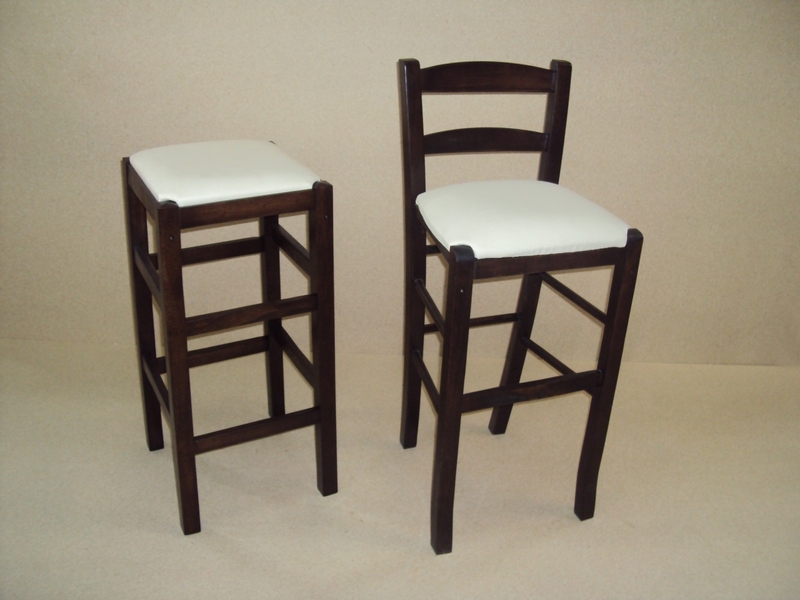 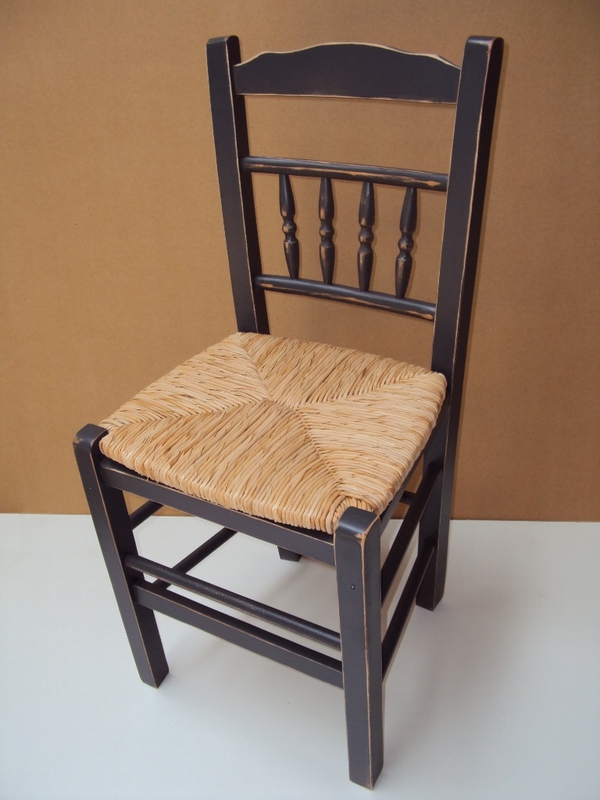 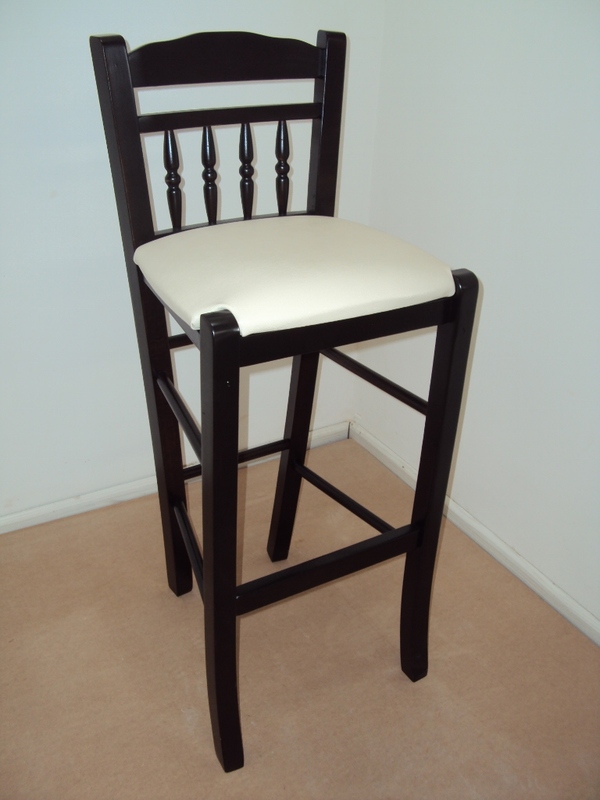 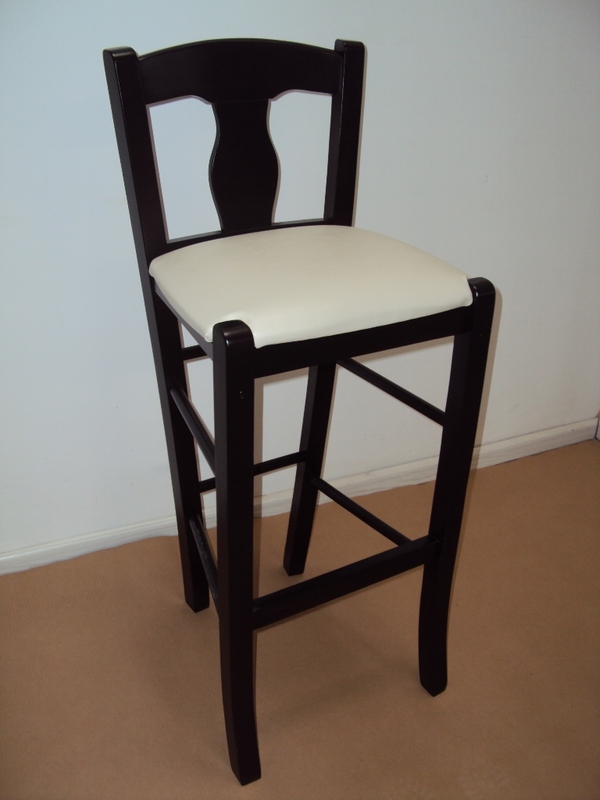 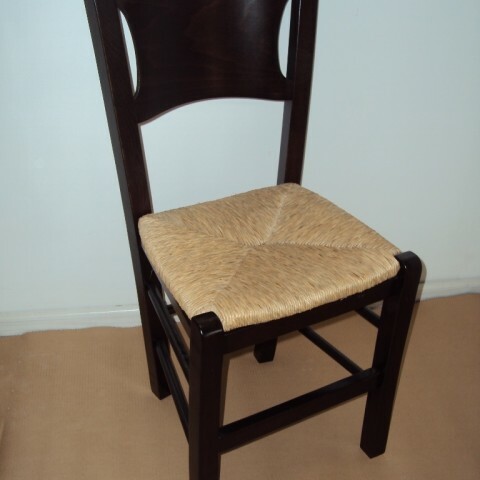 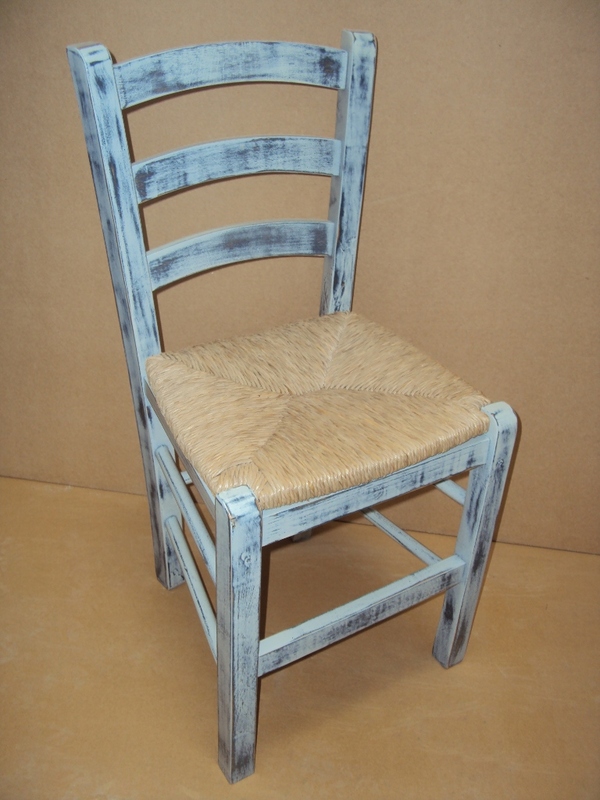 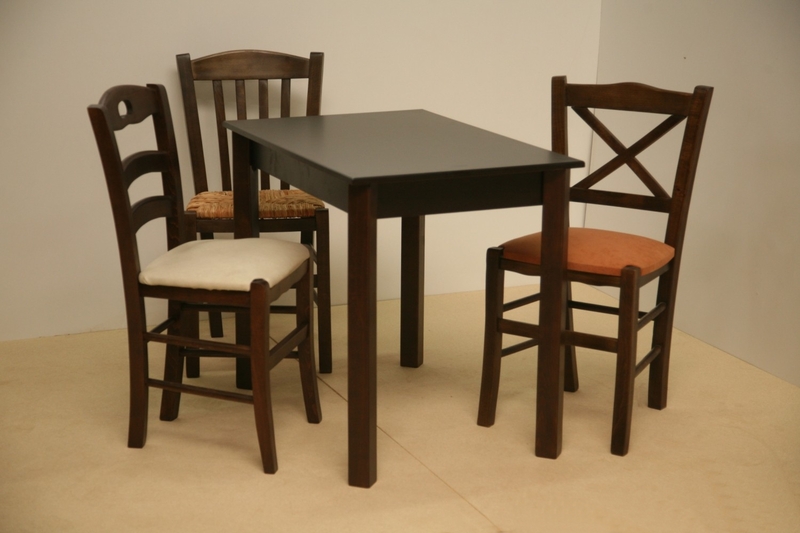 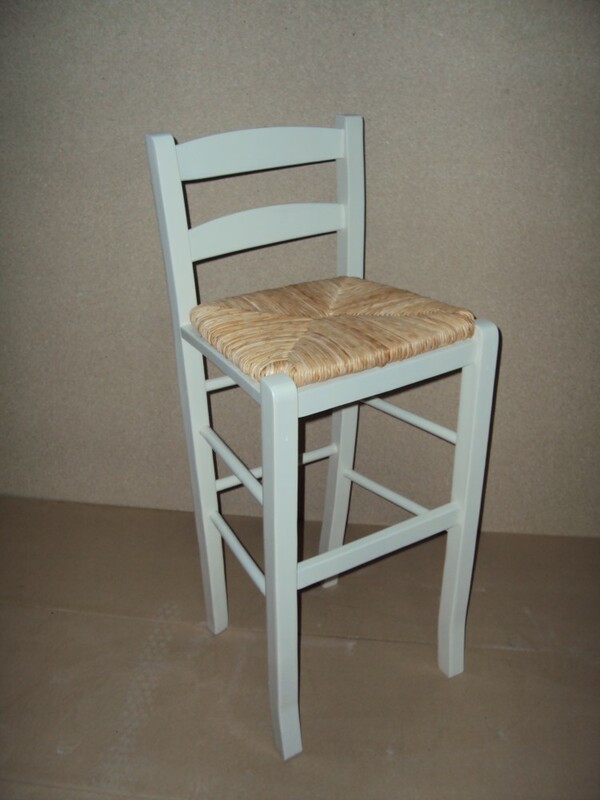 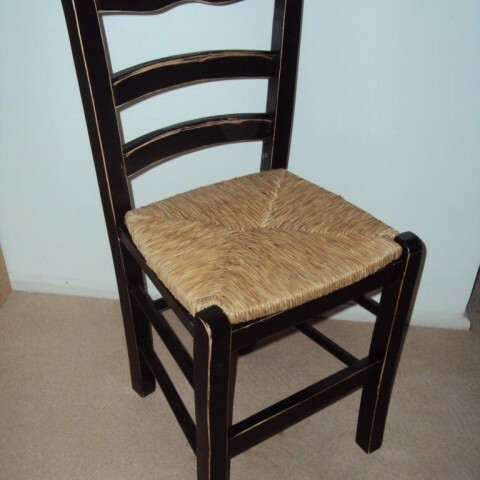 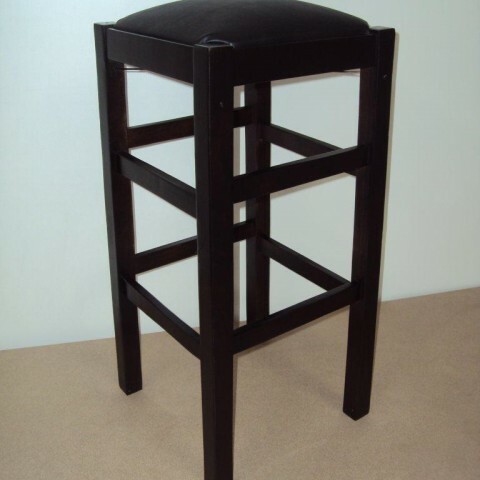 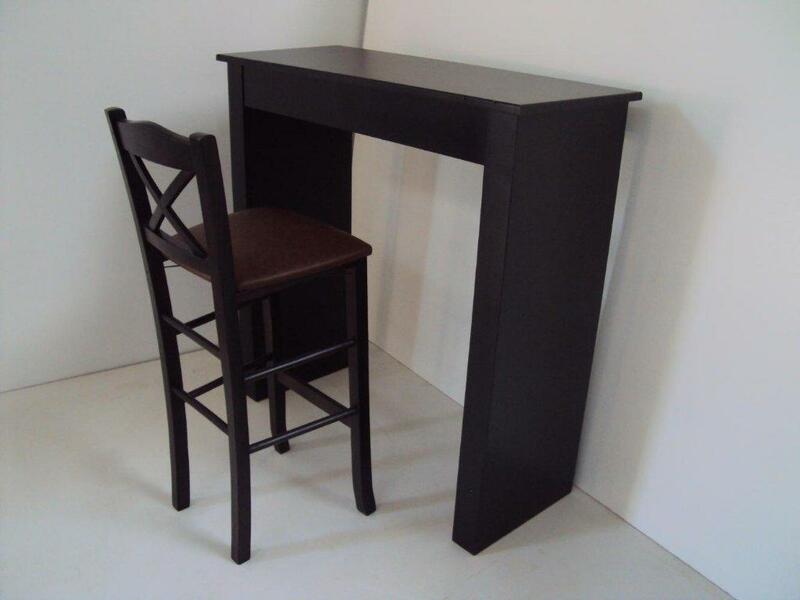 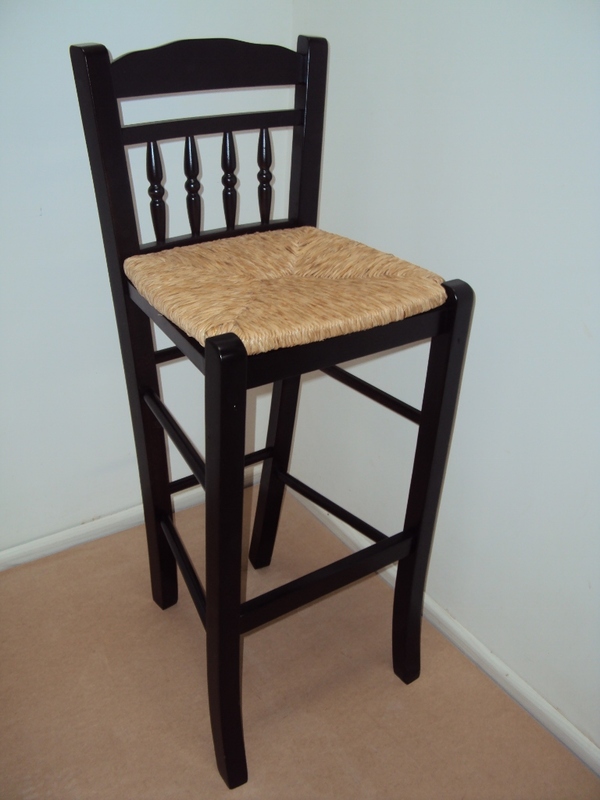 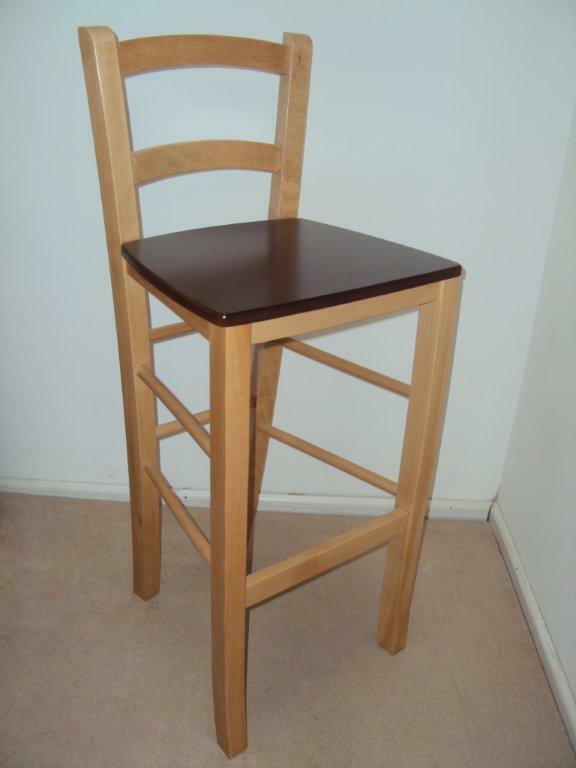 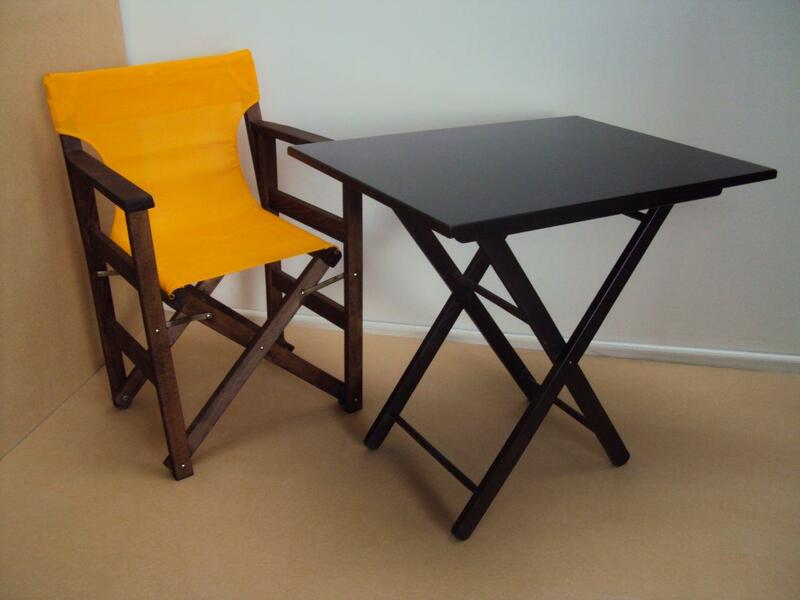 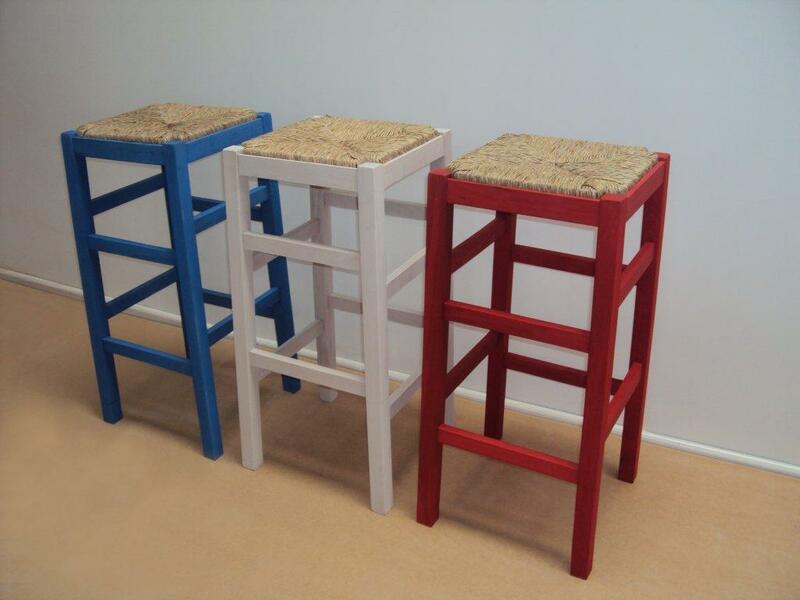 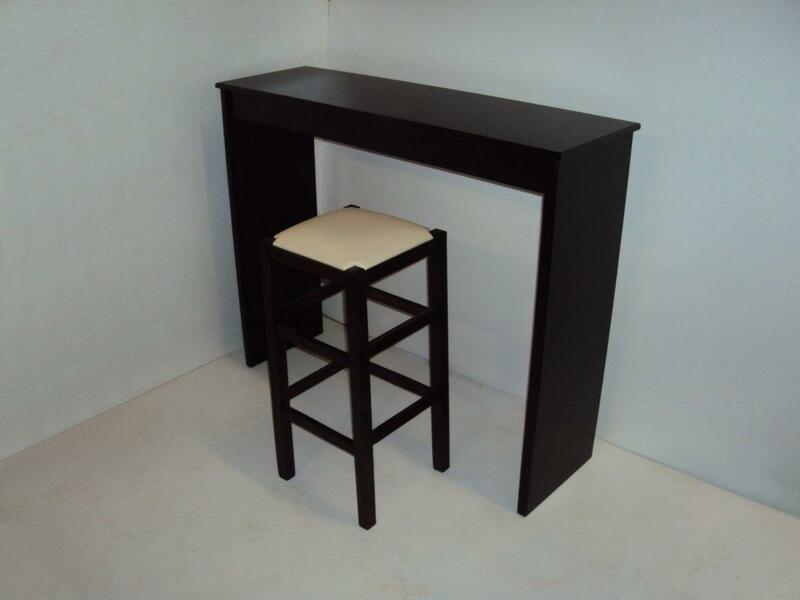 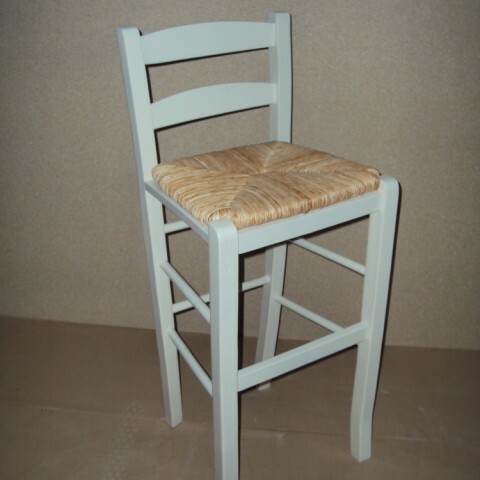 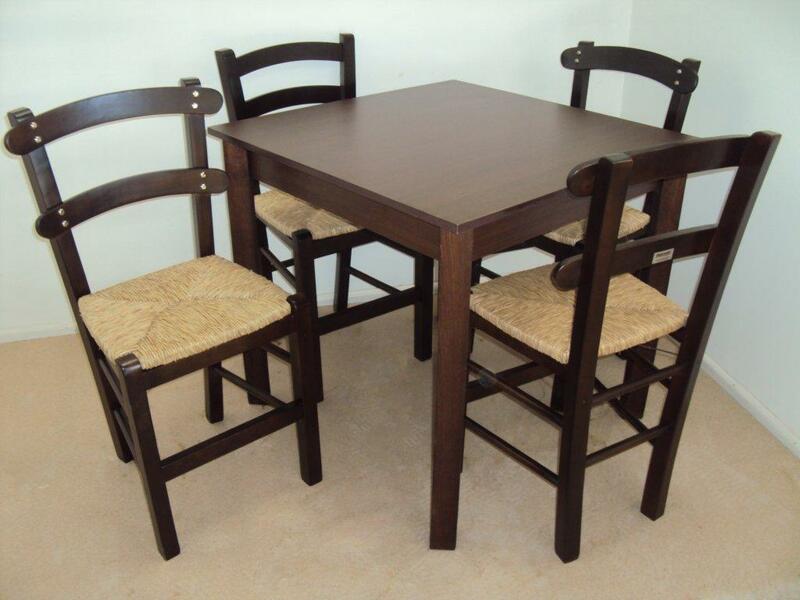 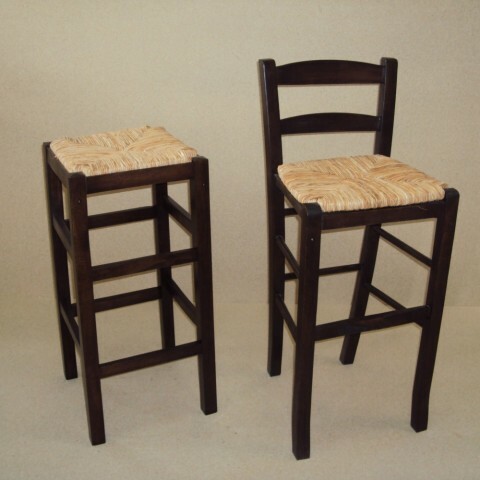 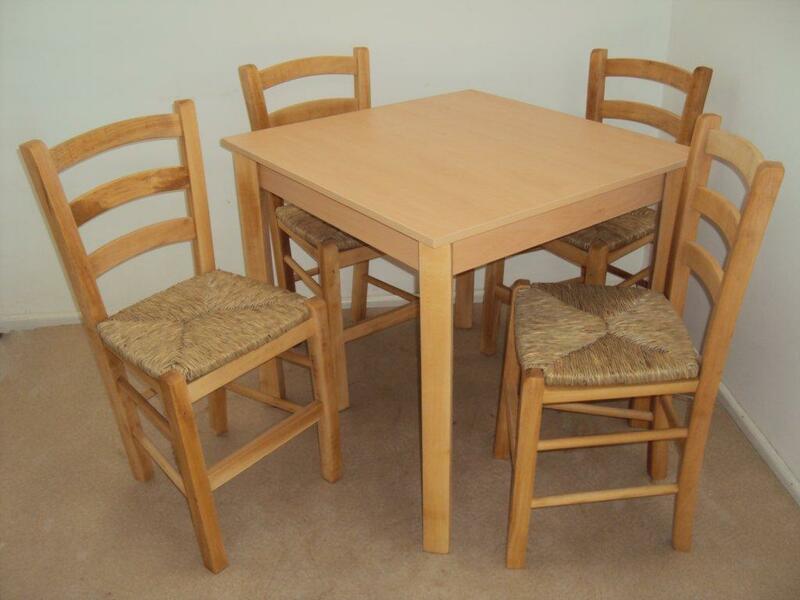 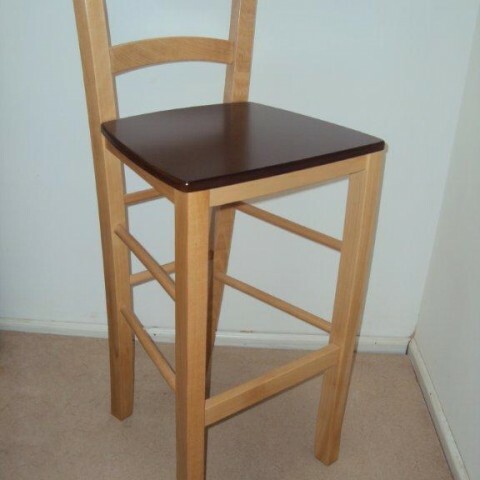 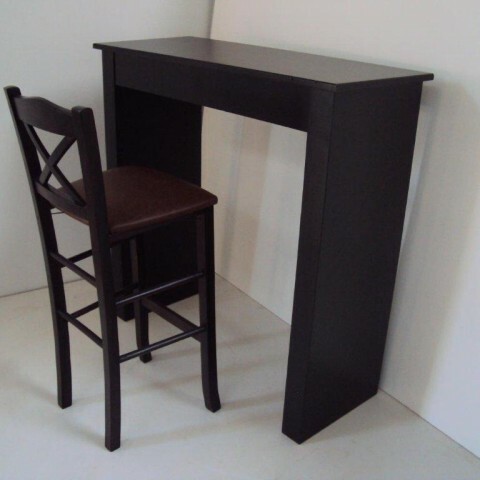 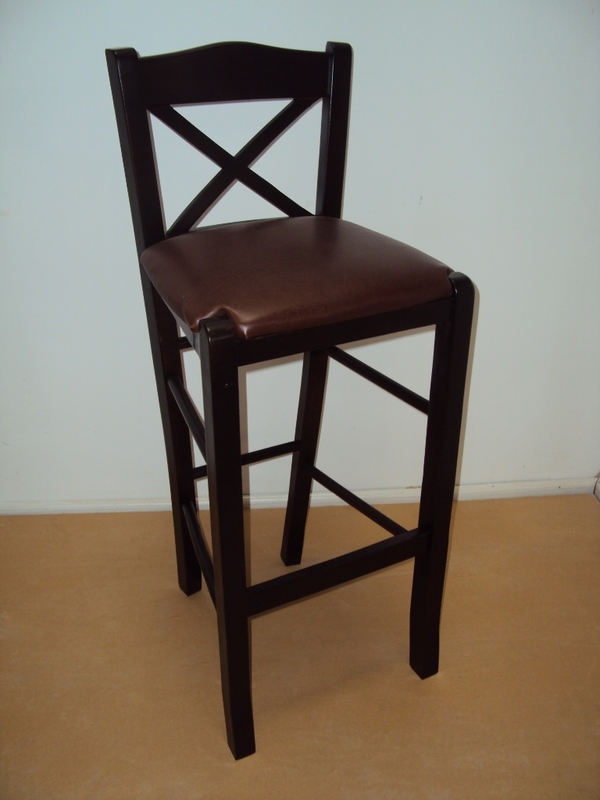 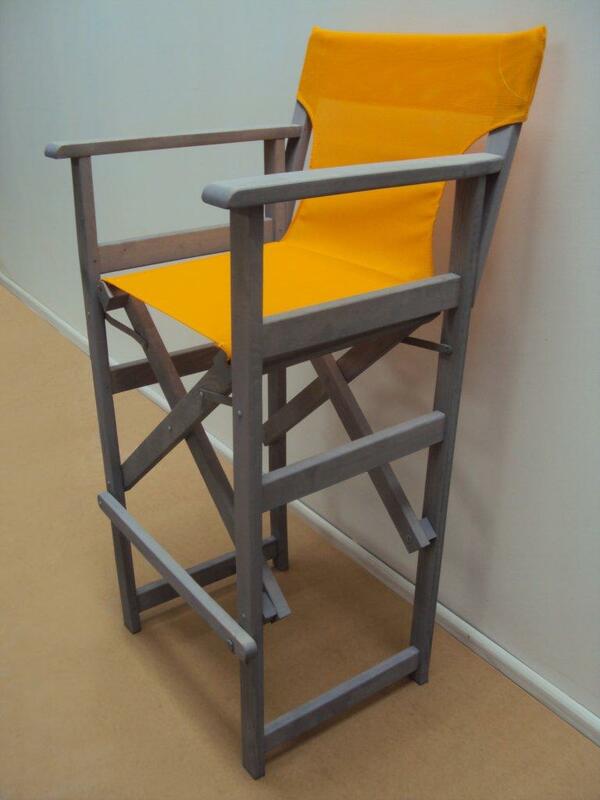 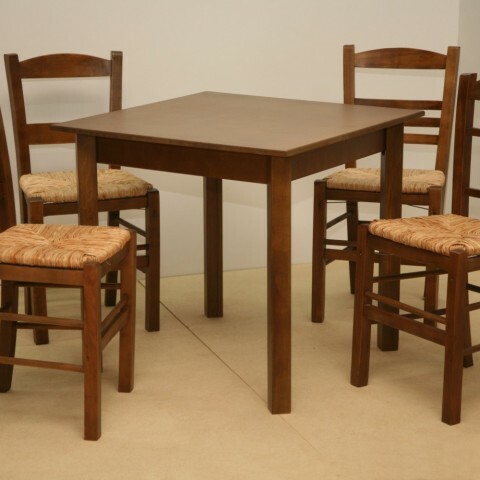 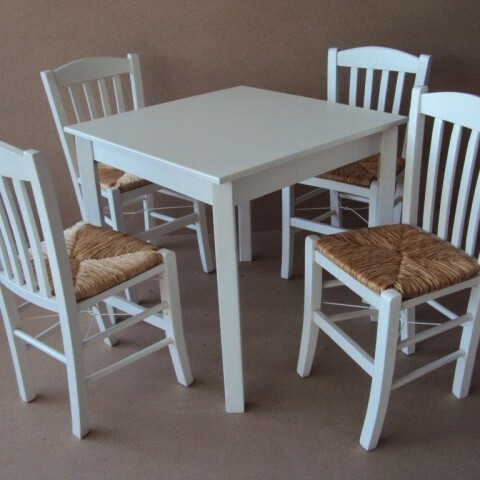 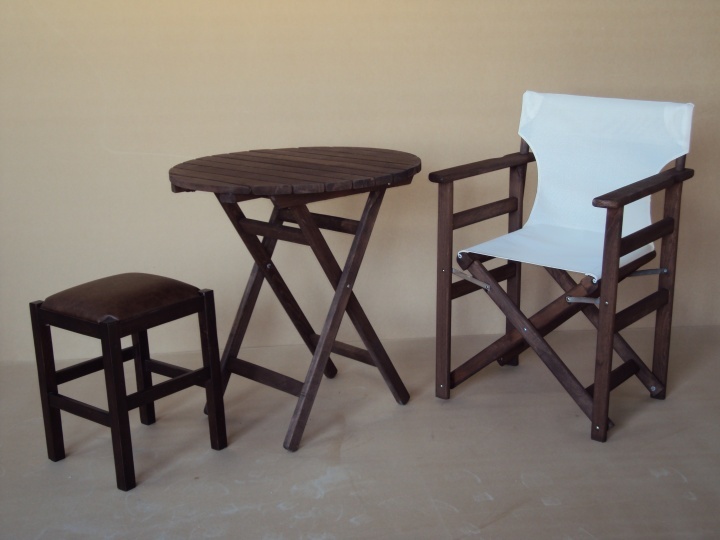 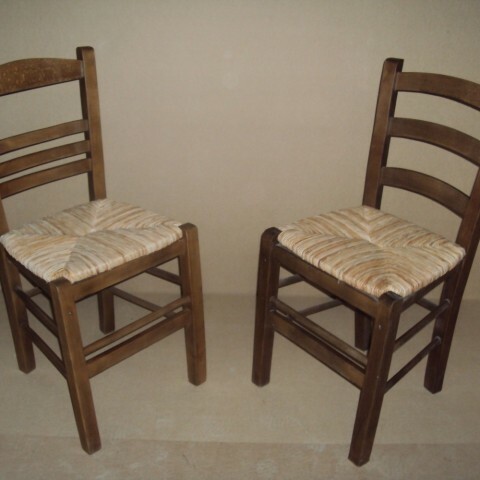 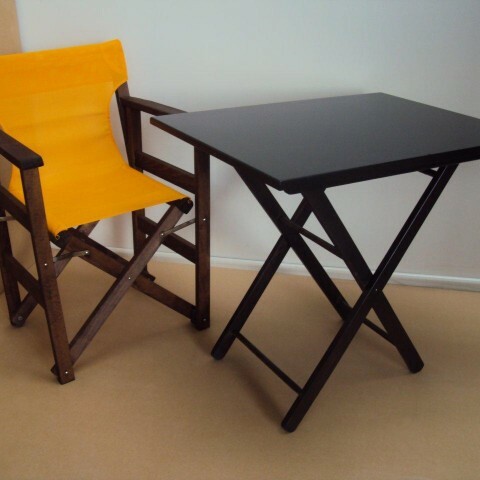 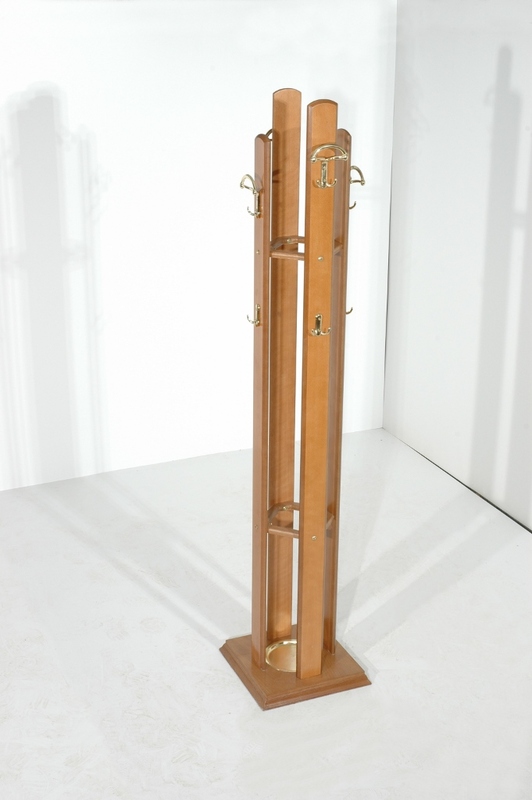 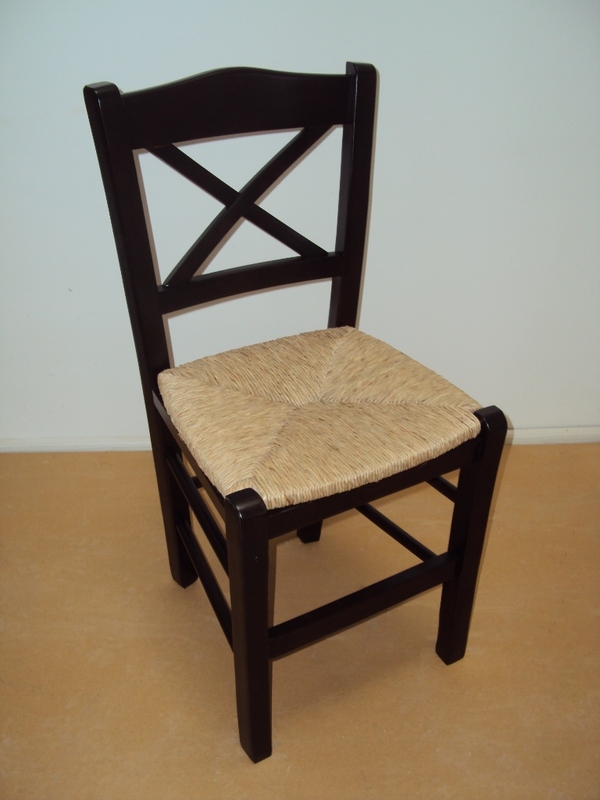 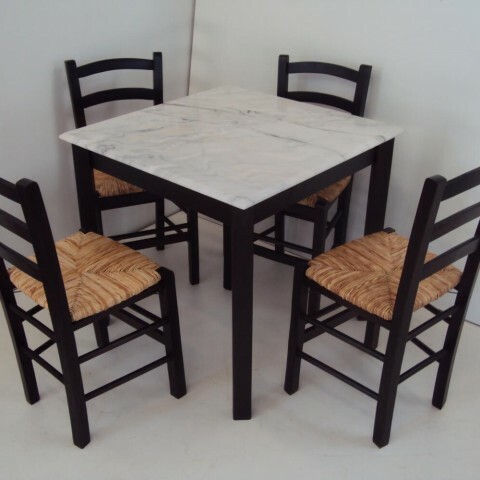 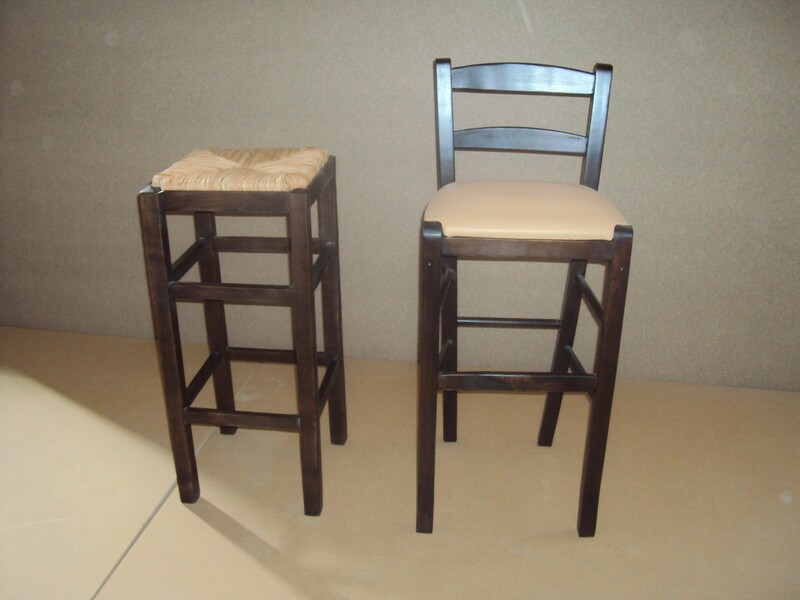 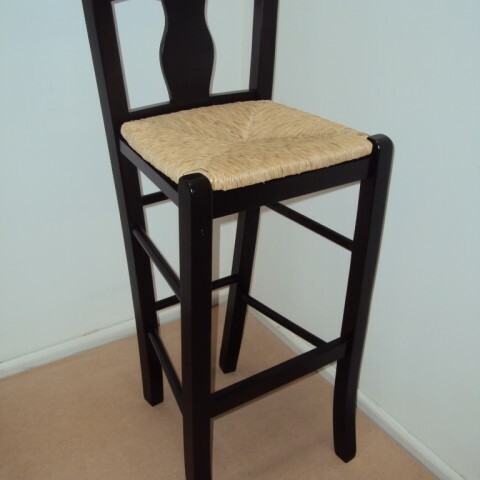 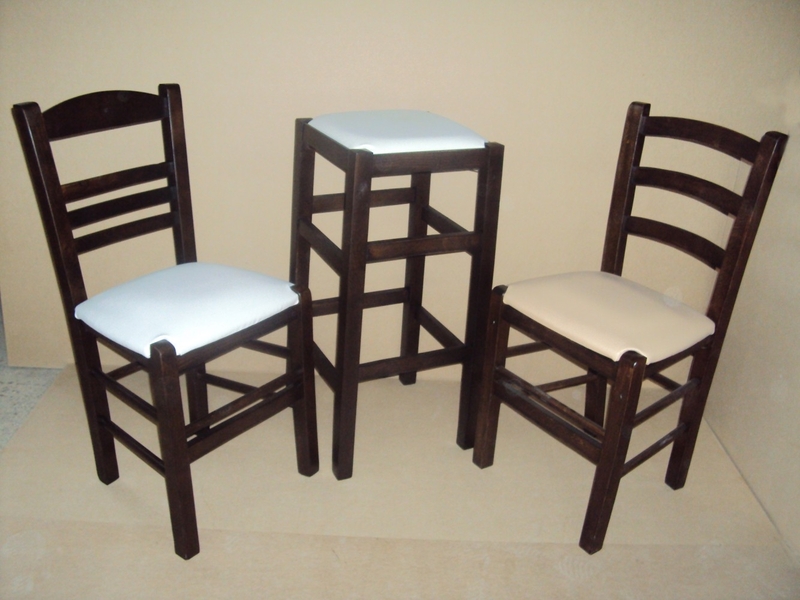 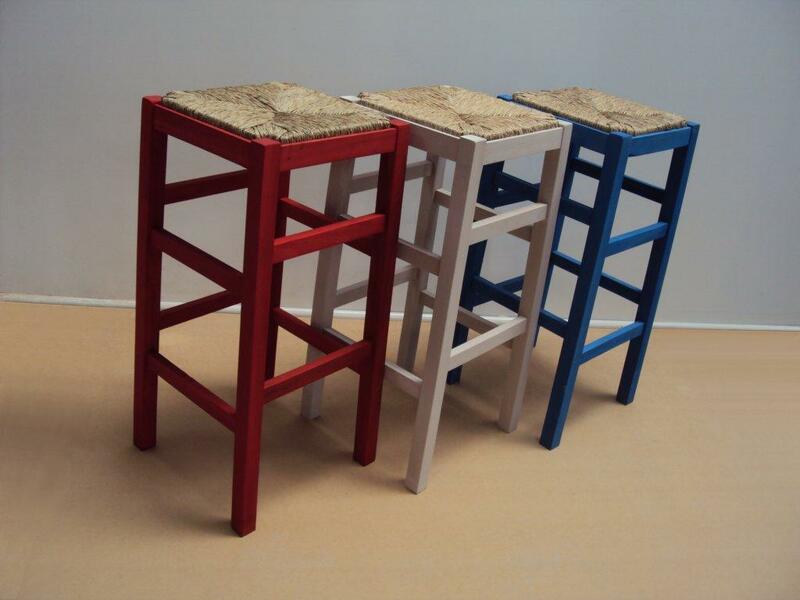 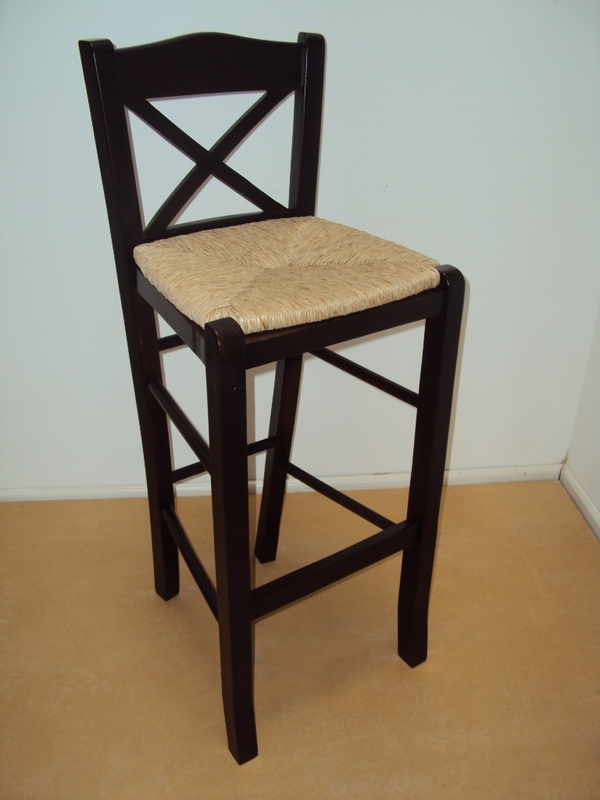 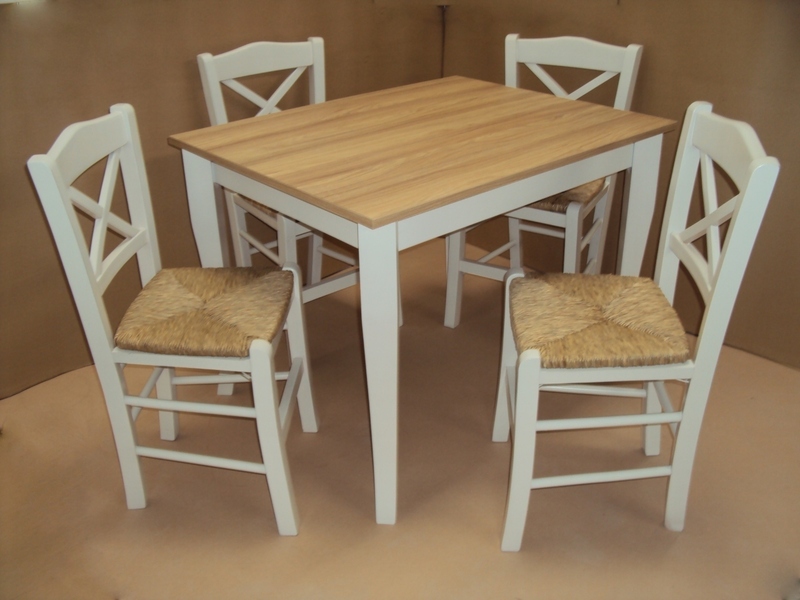 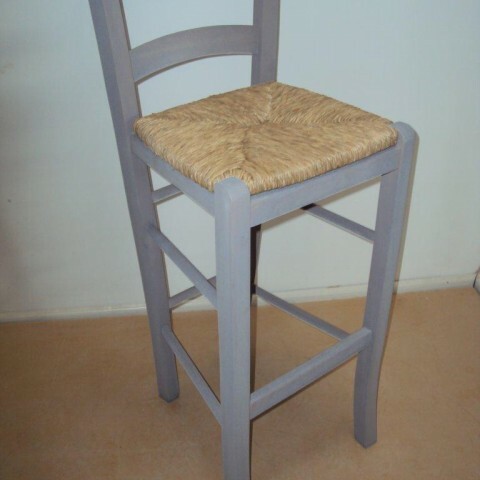 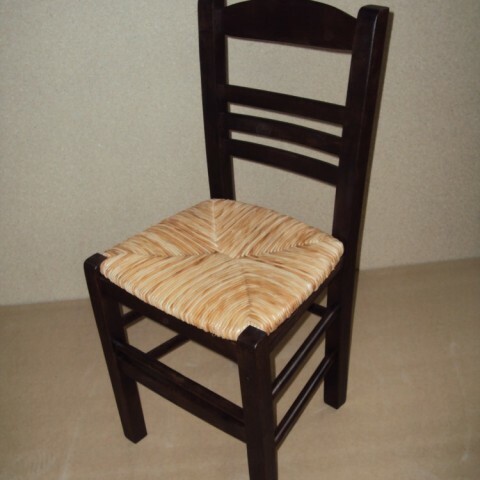 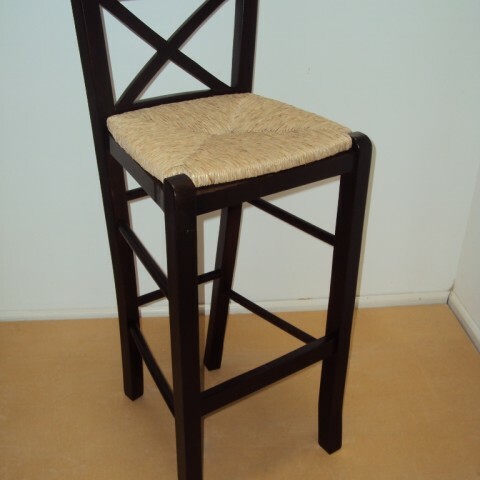 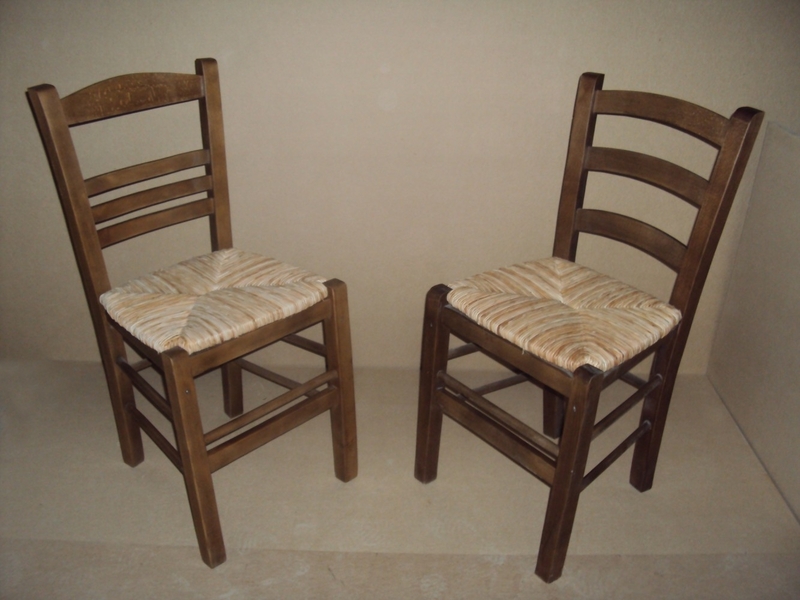 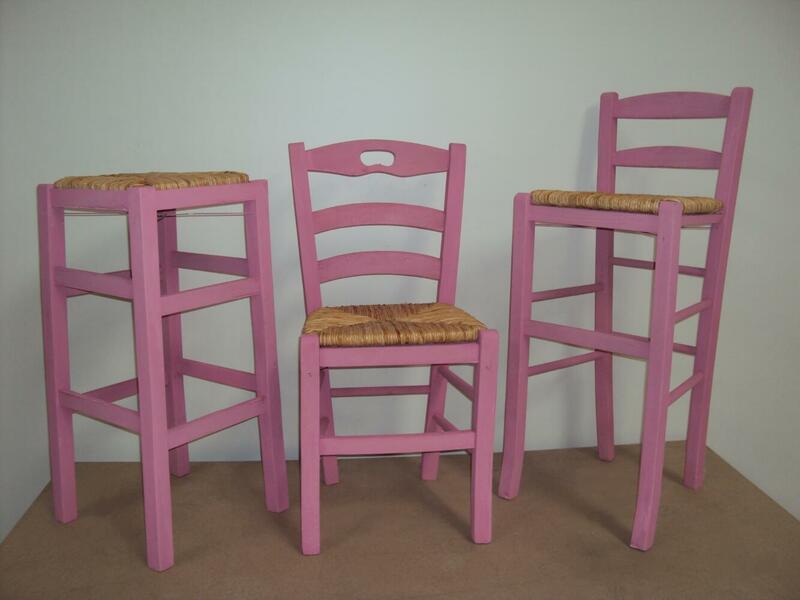 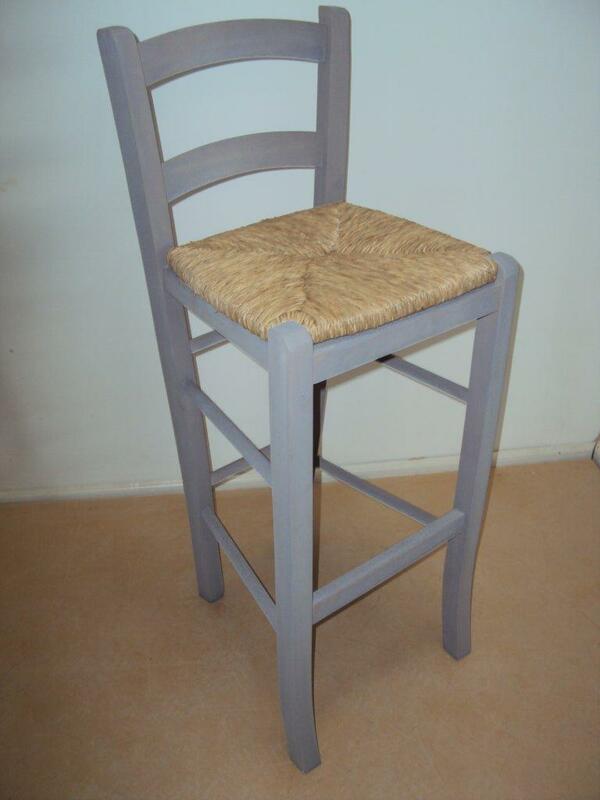 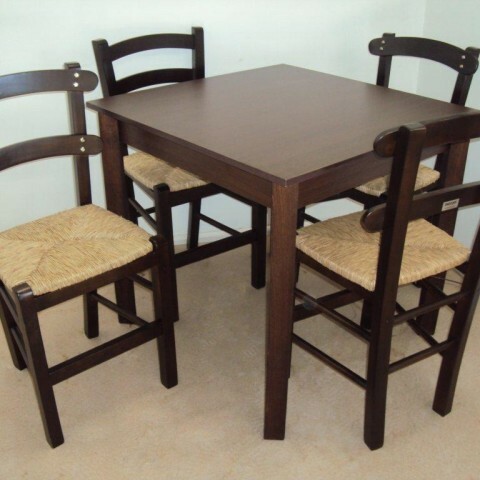 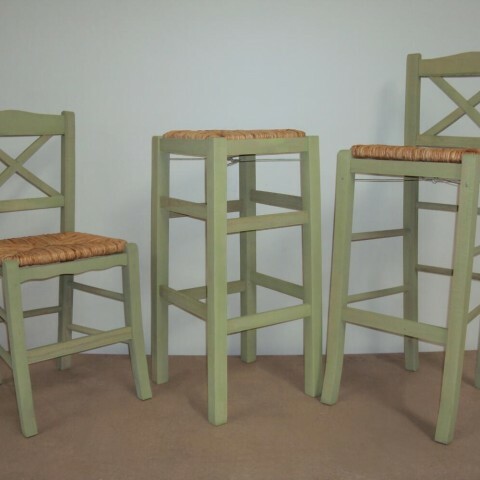 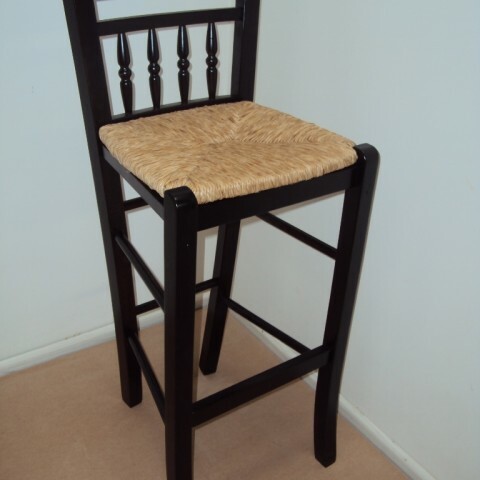 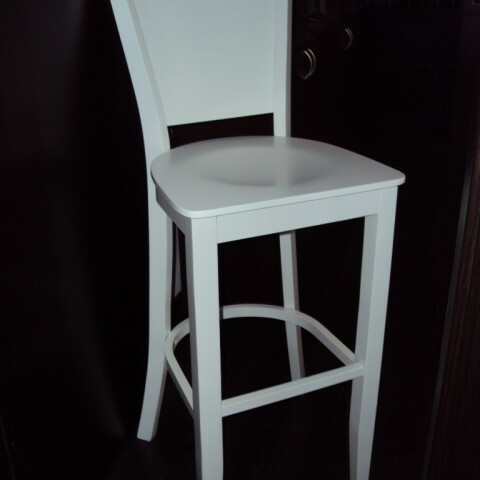 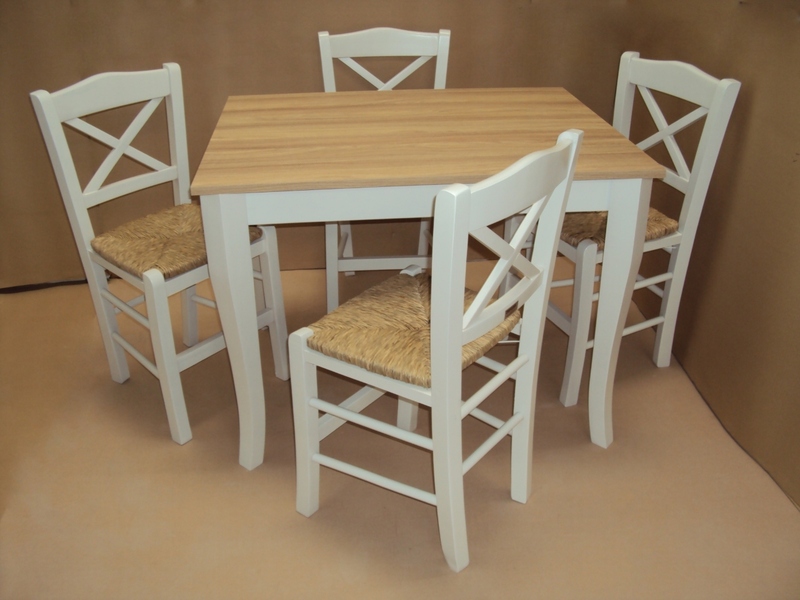 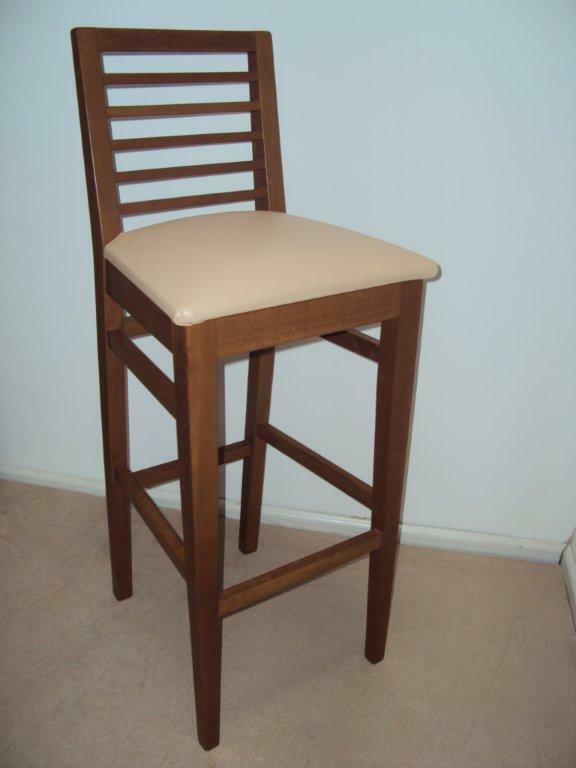 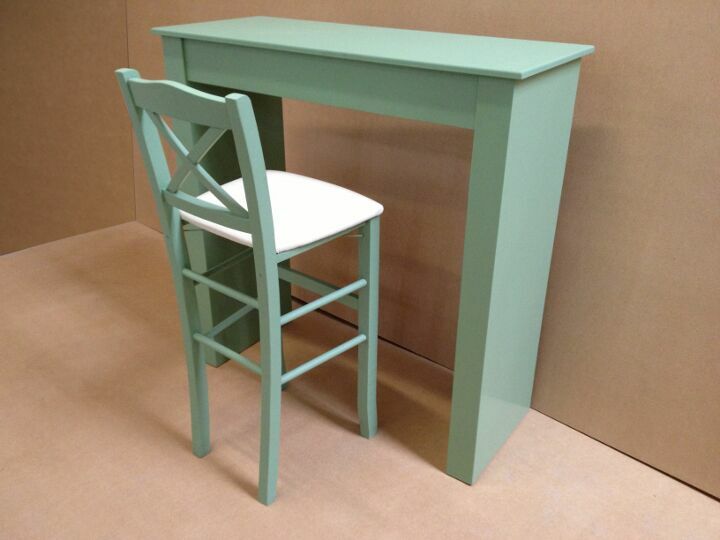 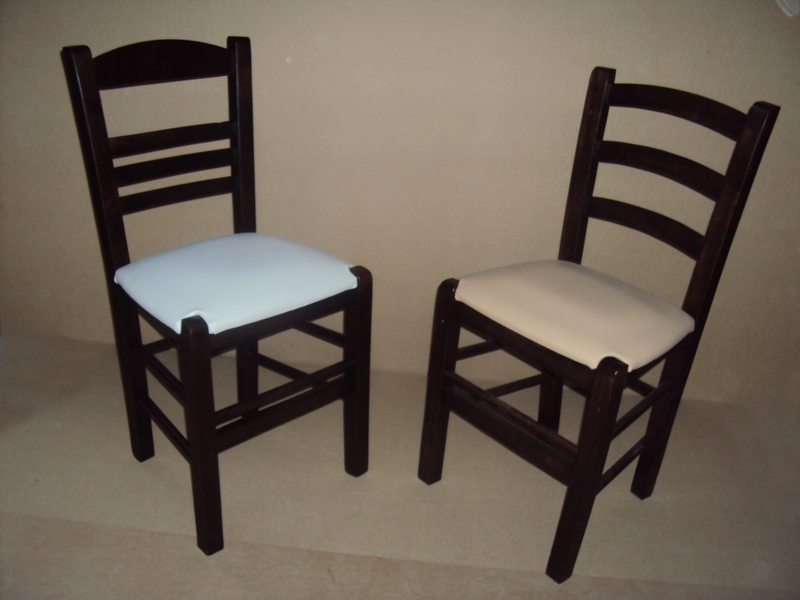 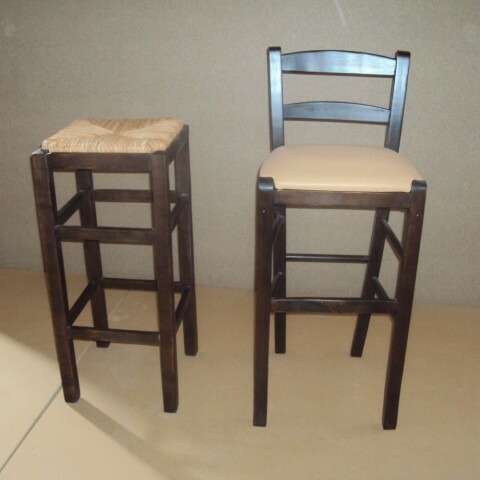 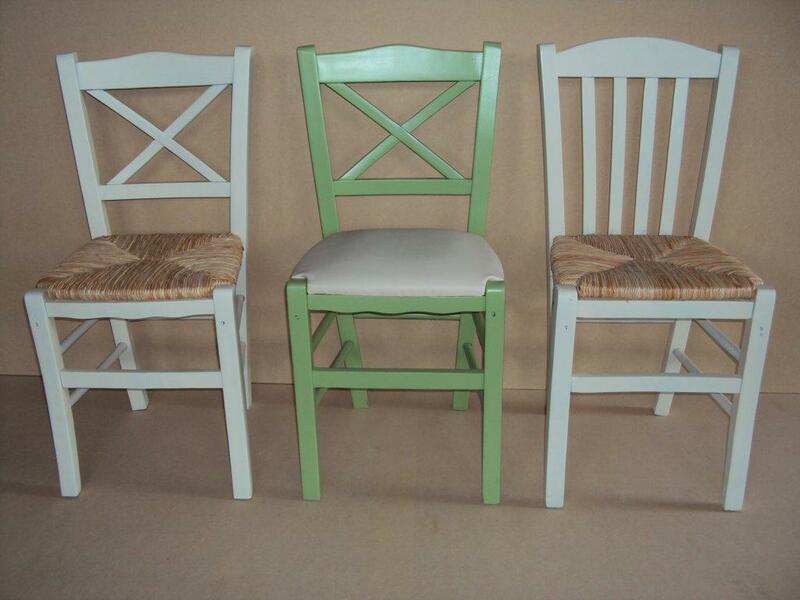 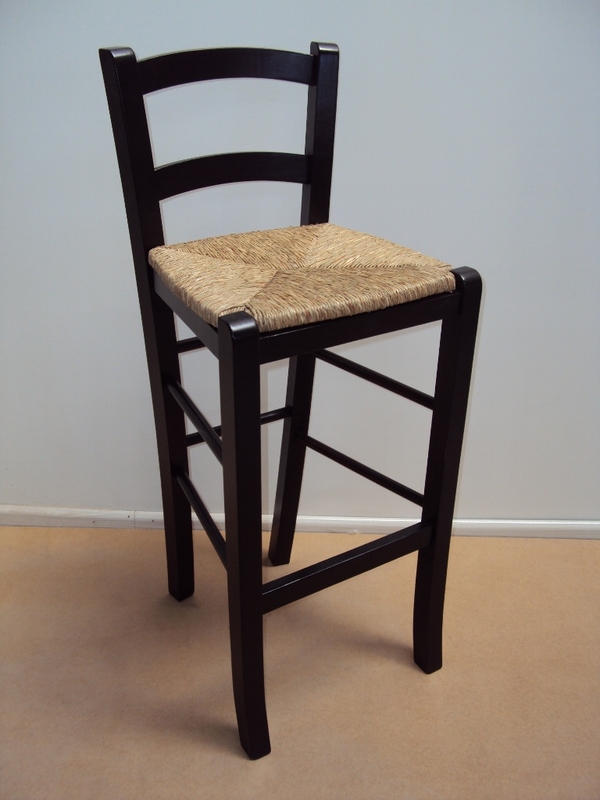 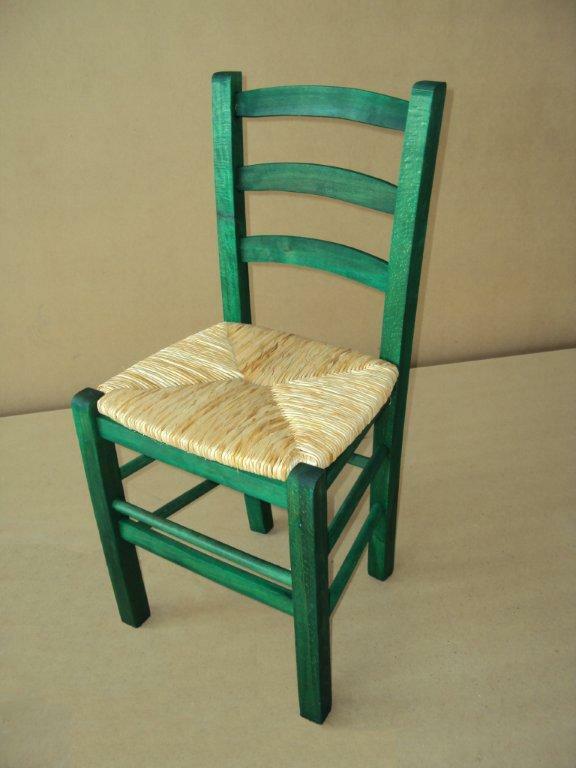 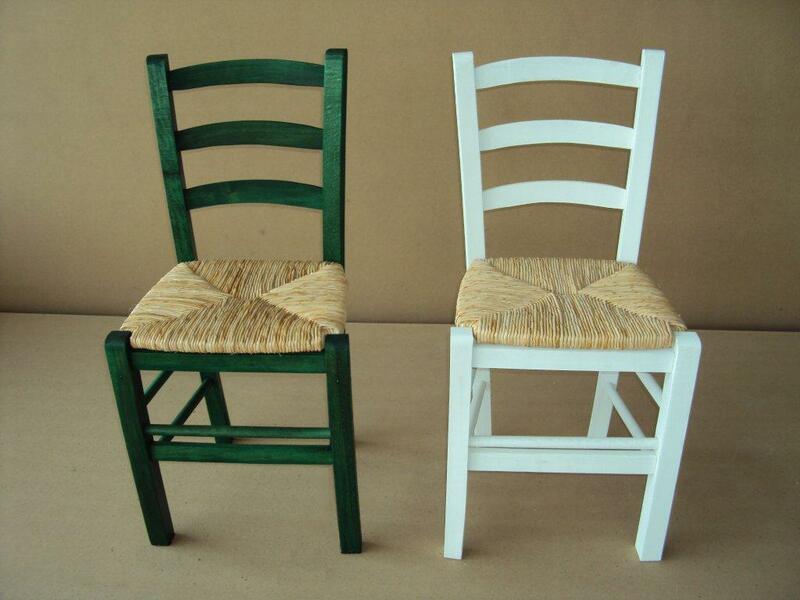 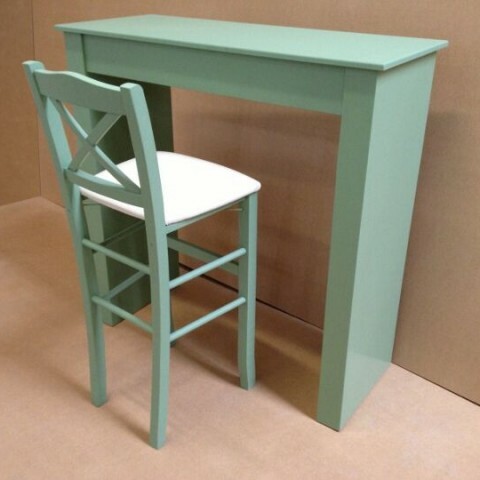 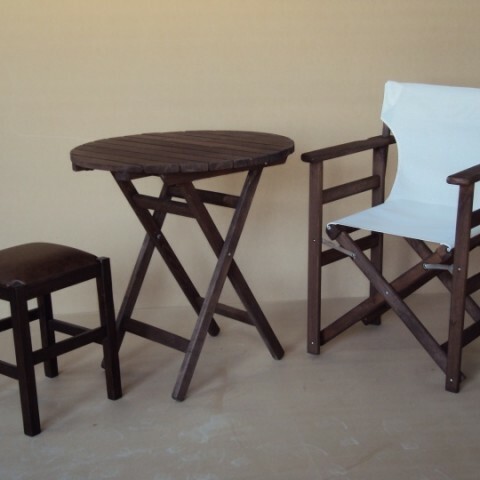 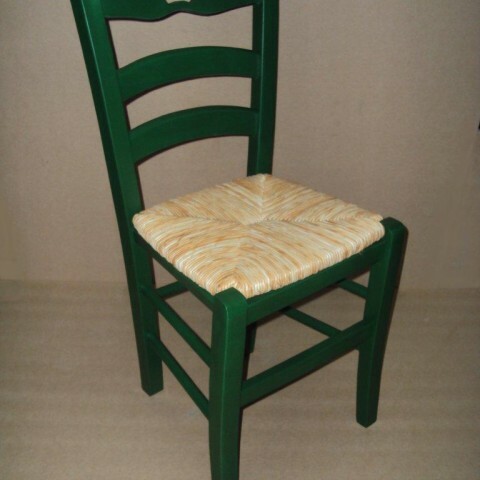 Professional wooden chairs - tables - stools Zampoukas. 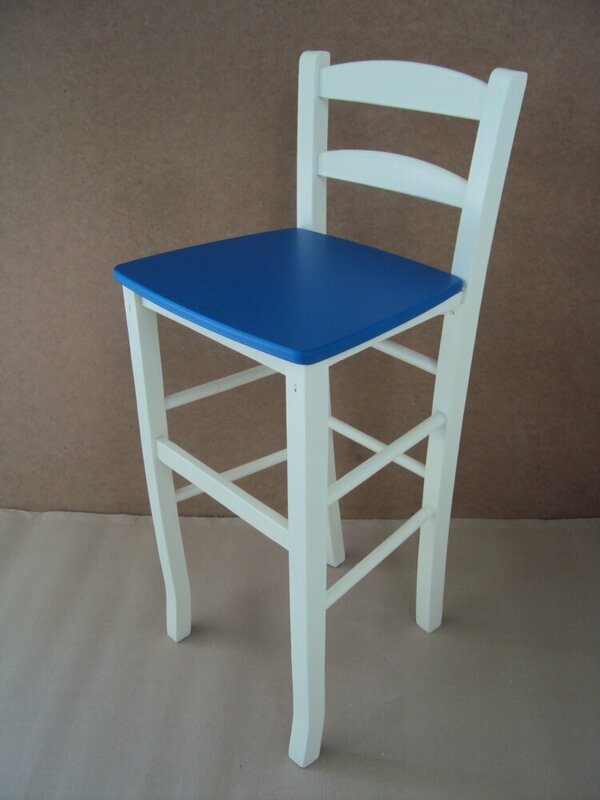 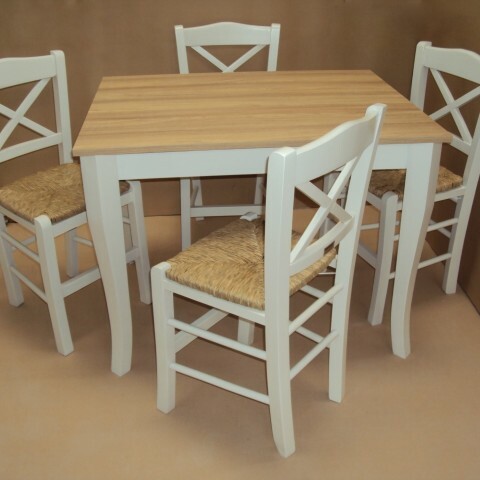 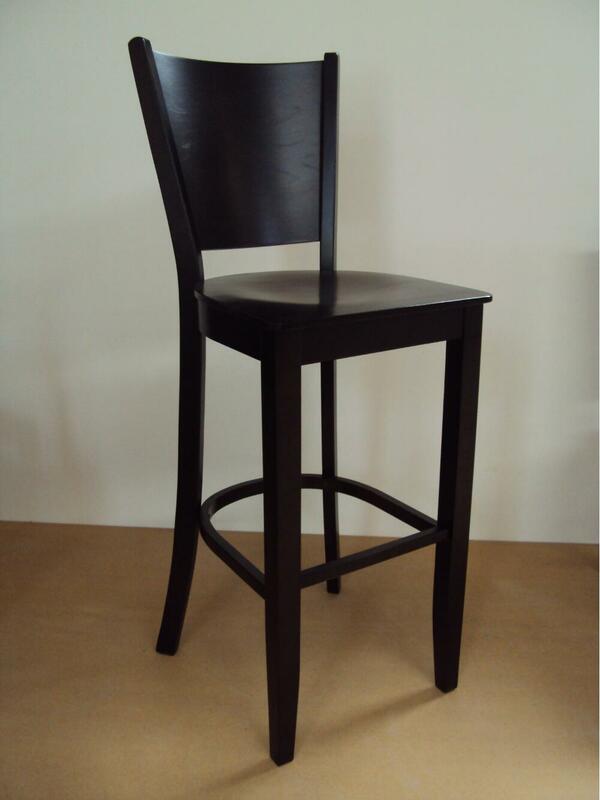 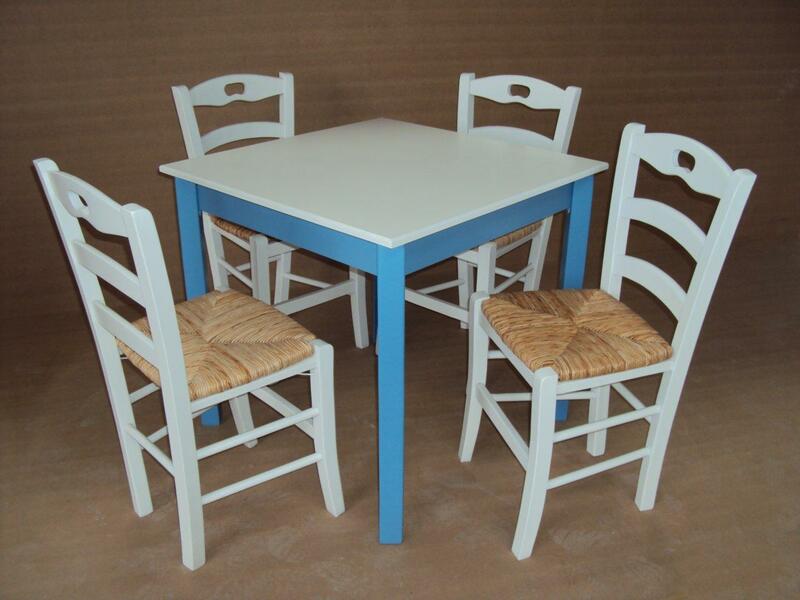 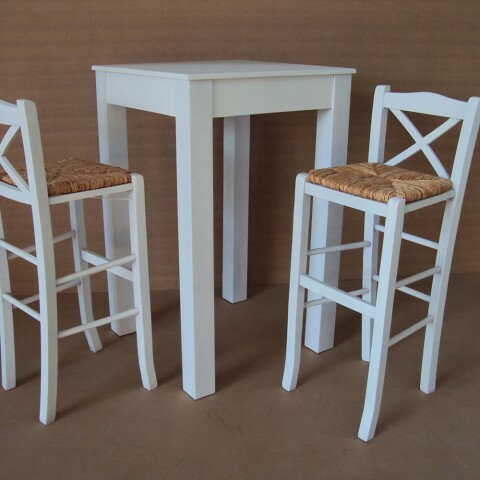 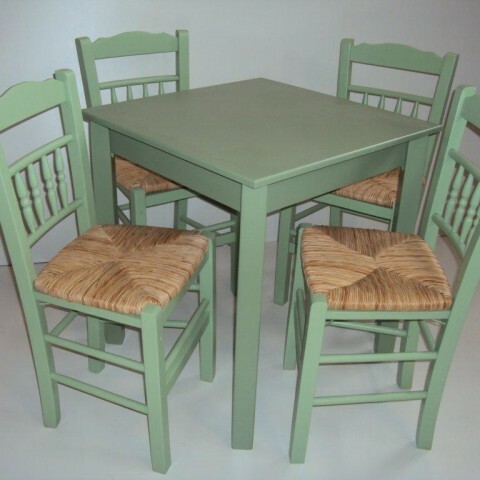 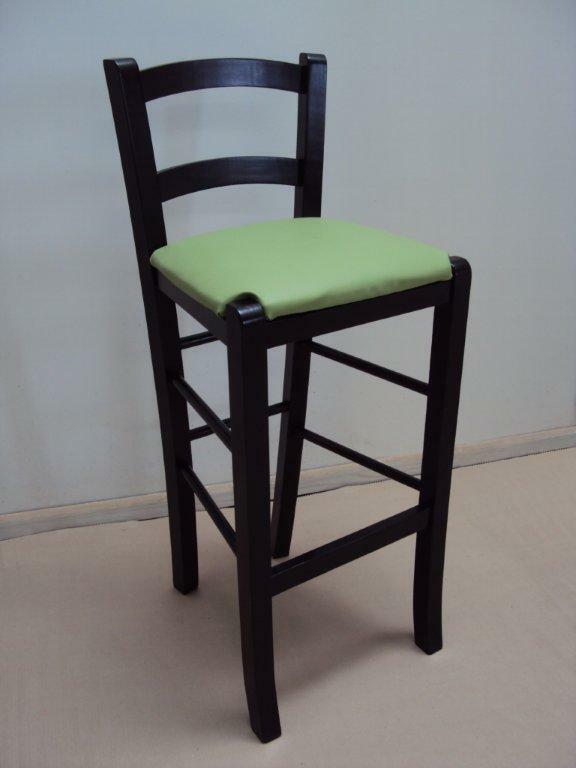 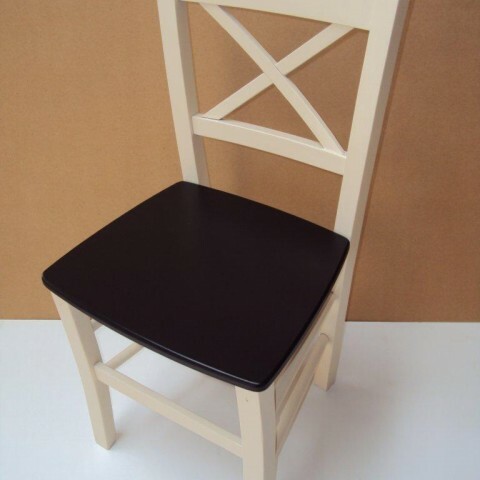 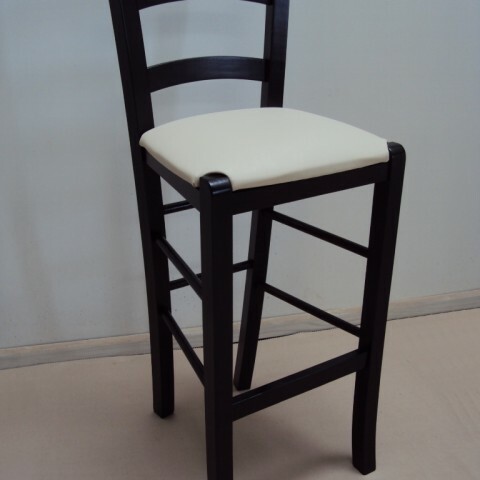 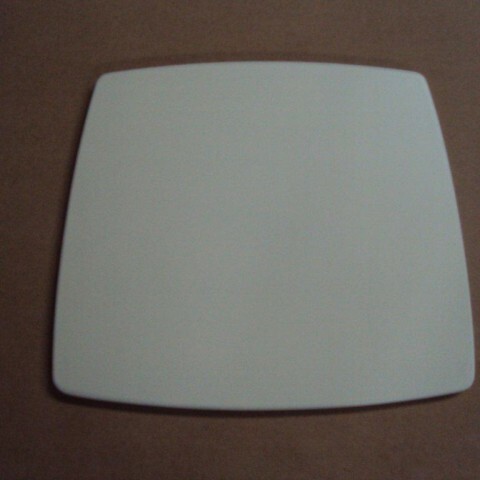 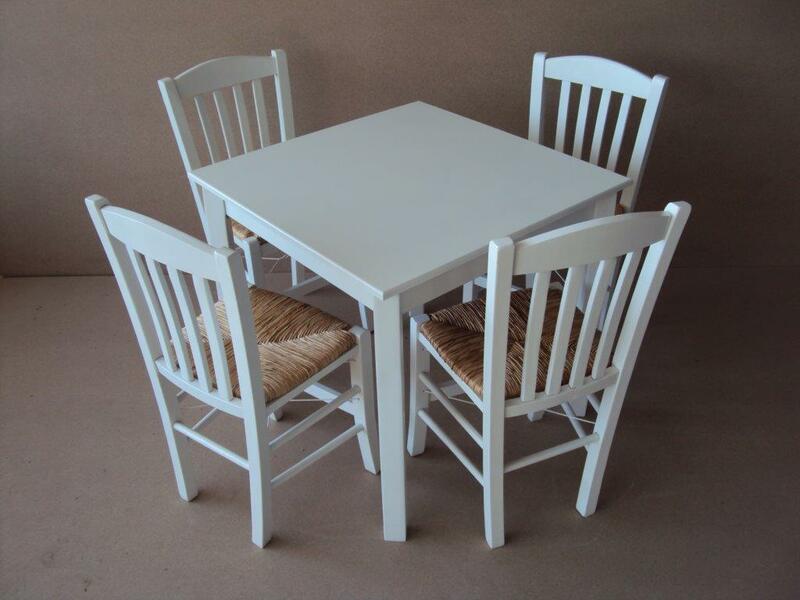 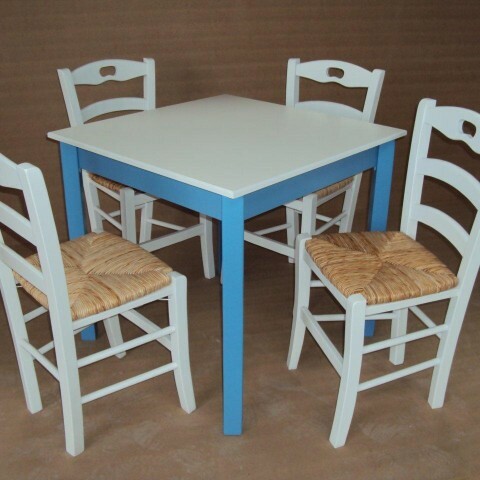 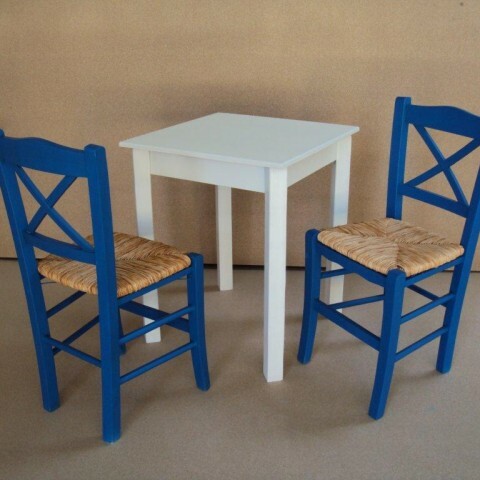 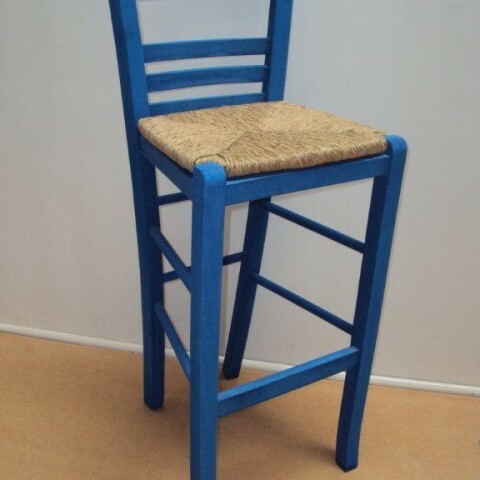 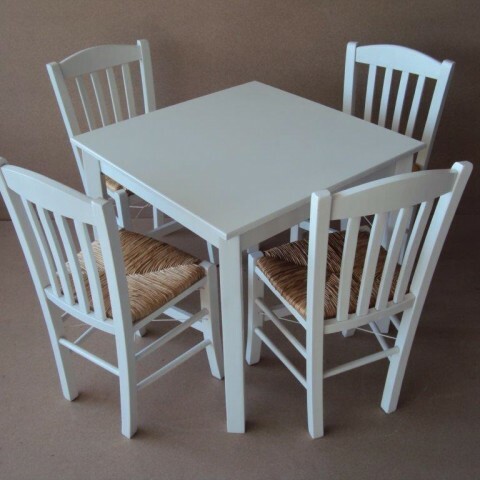 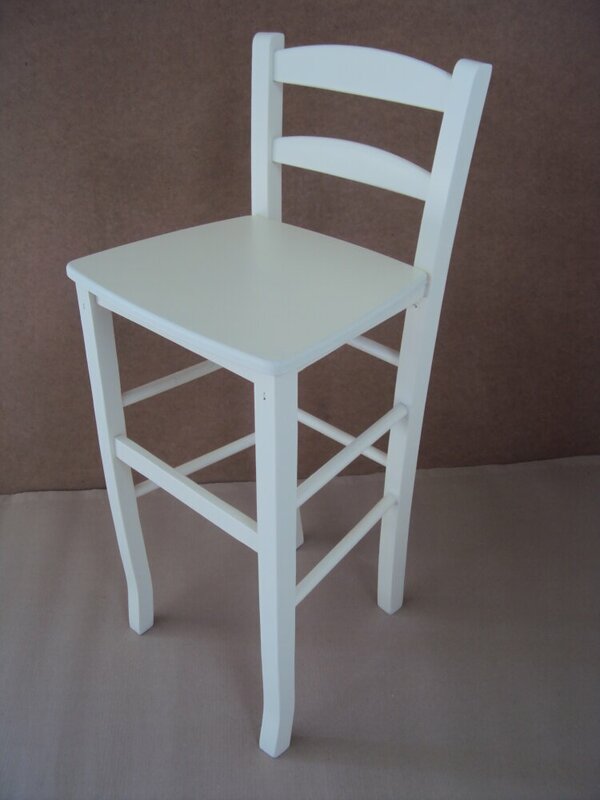 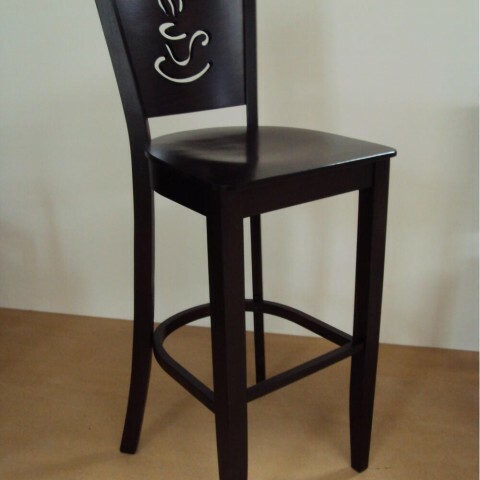 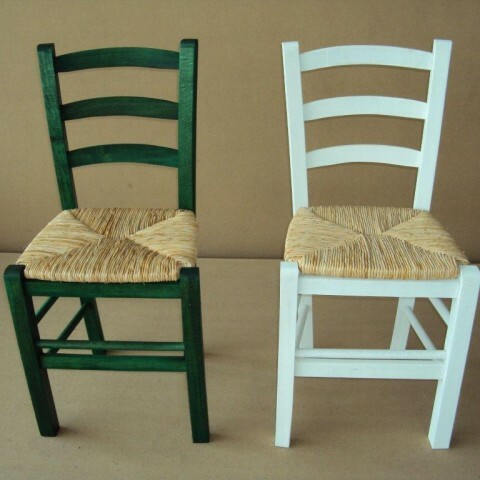 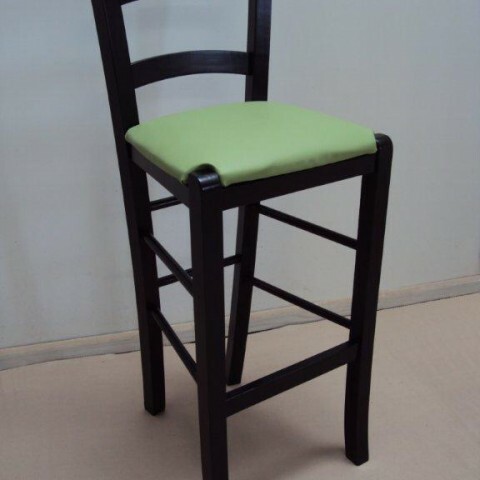 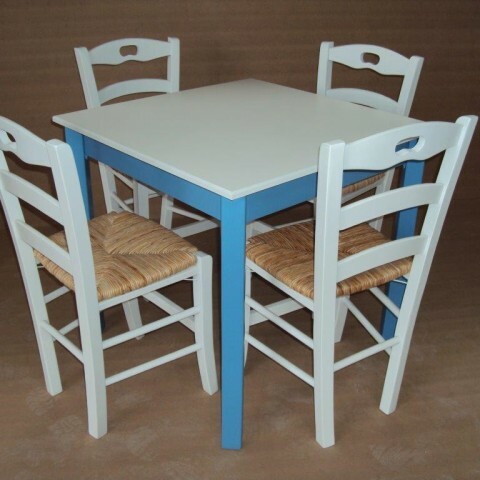 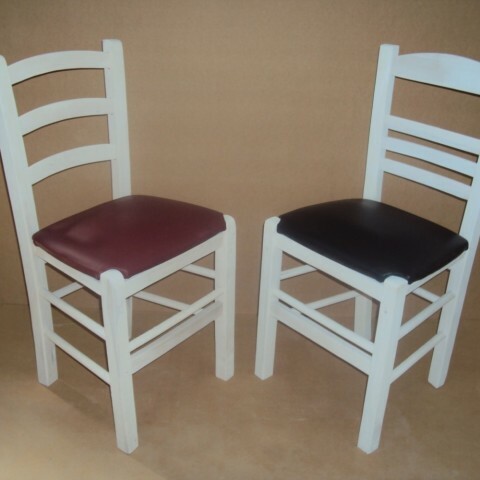 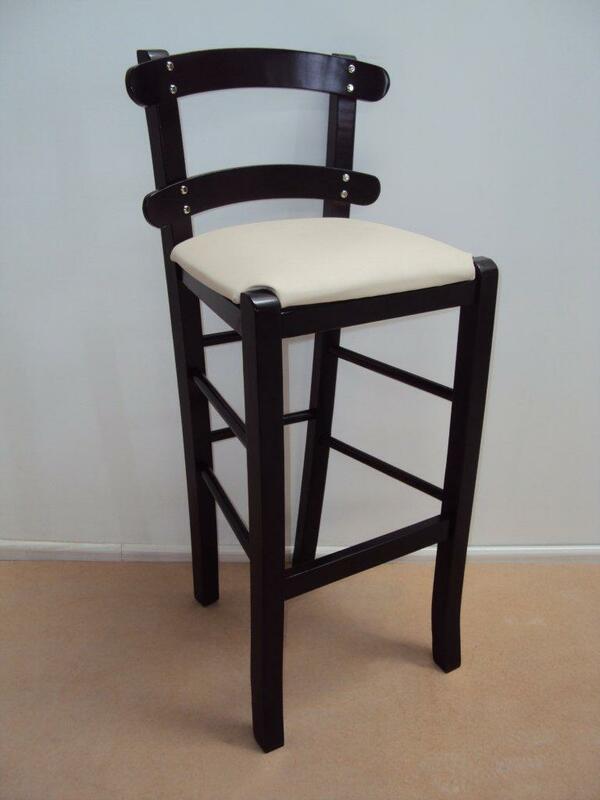 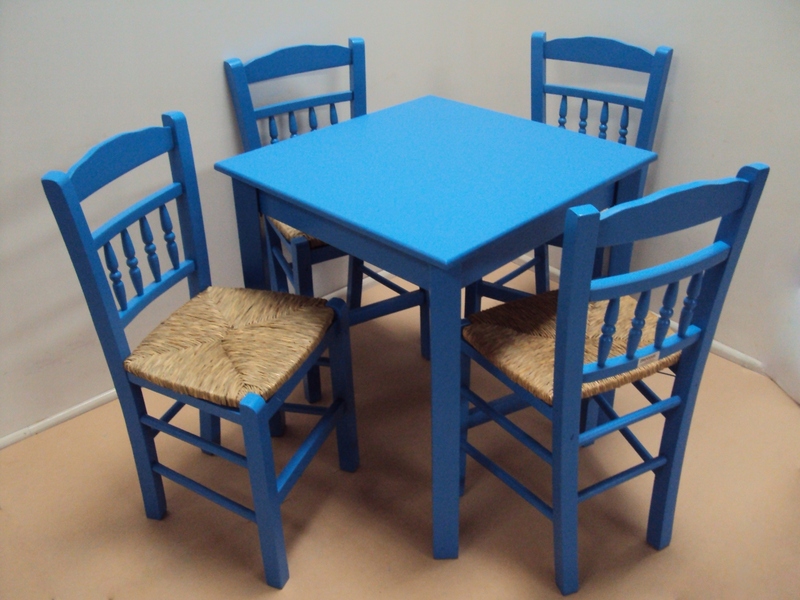 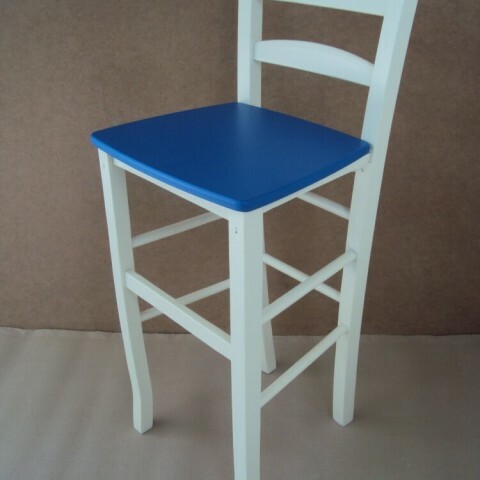 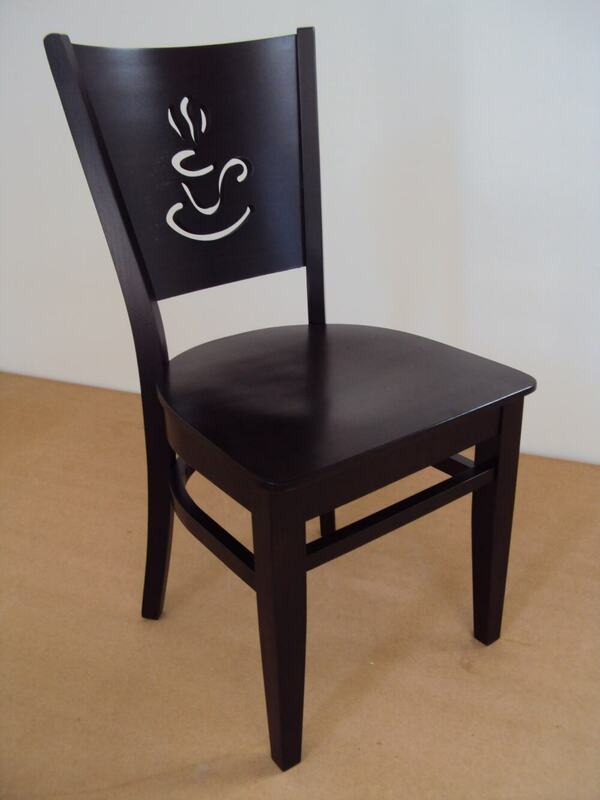 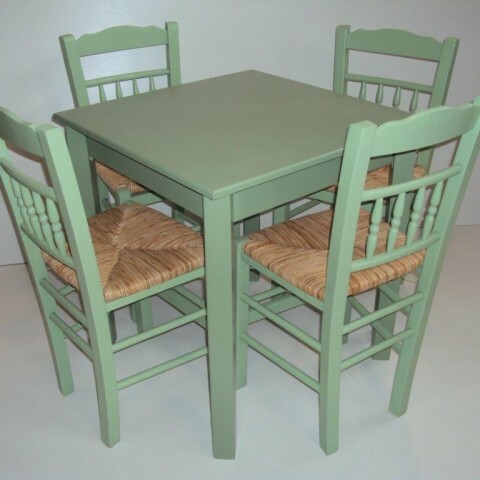 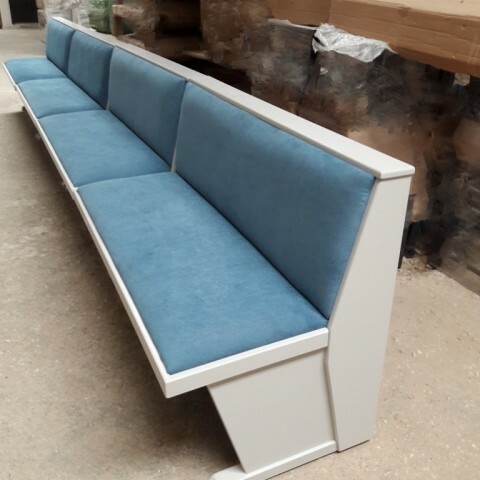 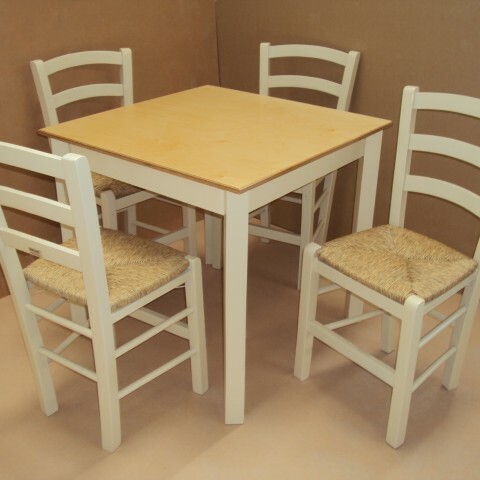 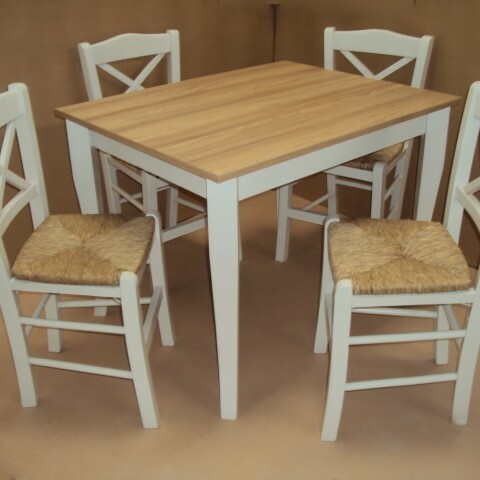 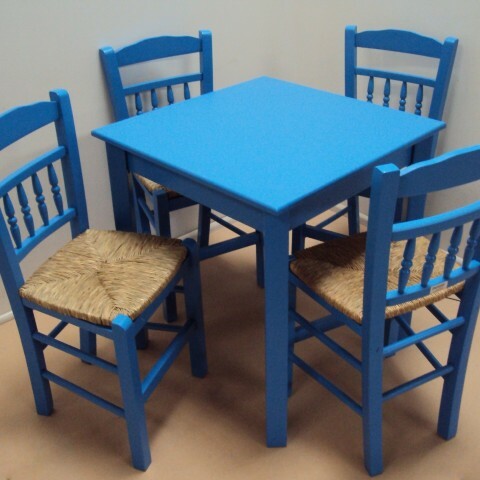 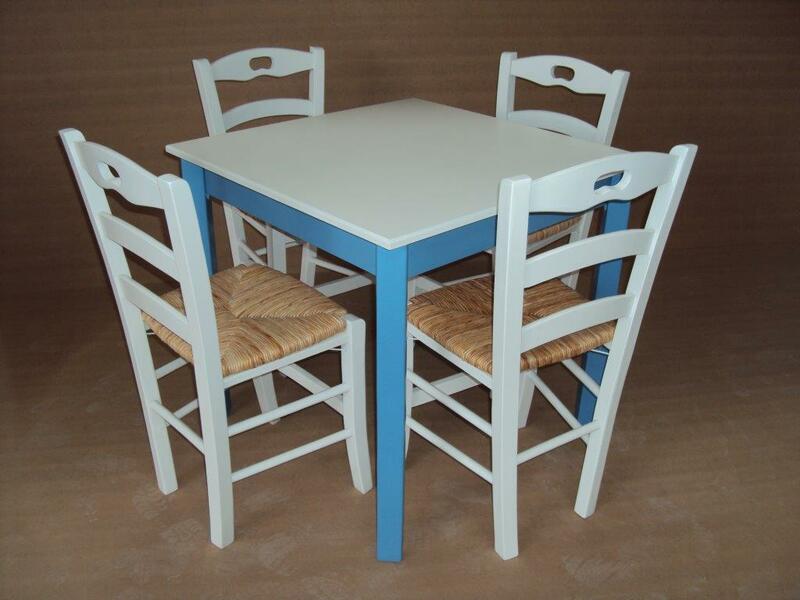 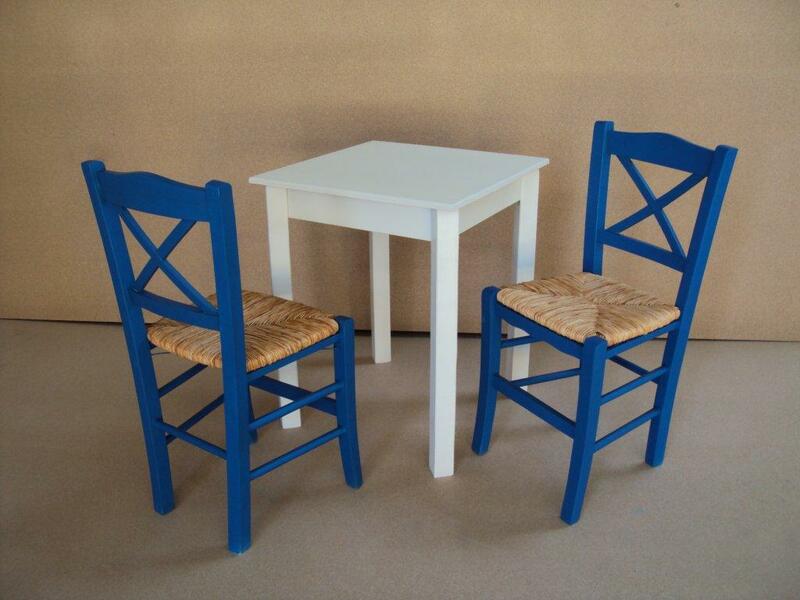 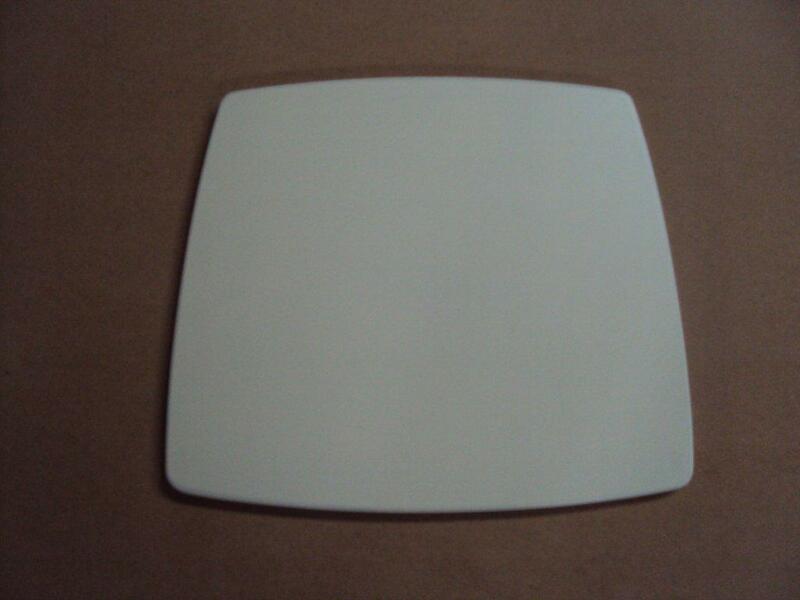 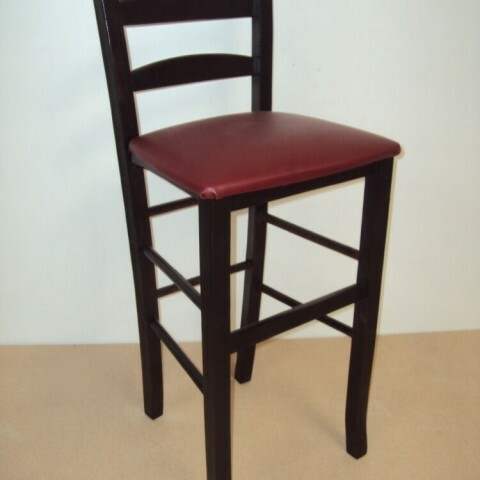 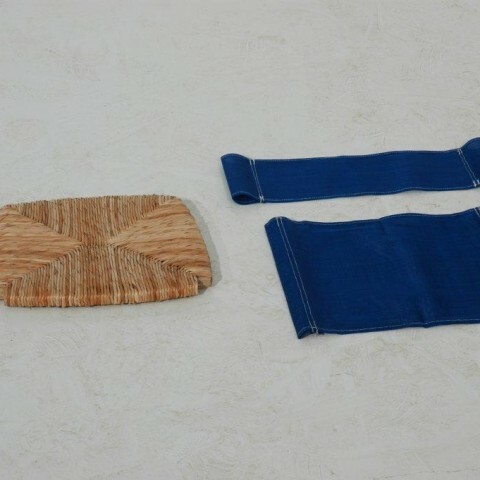 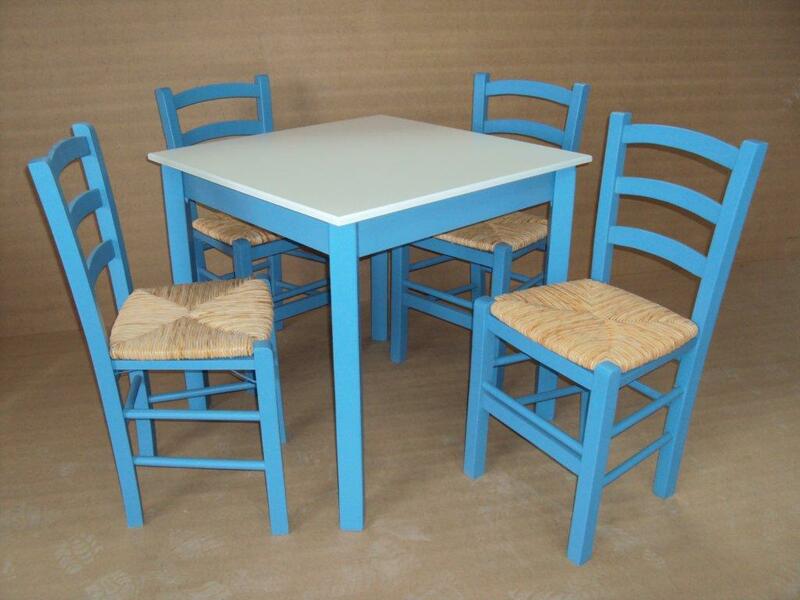 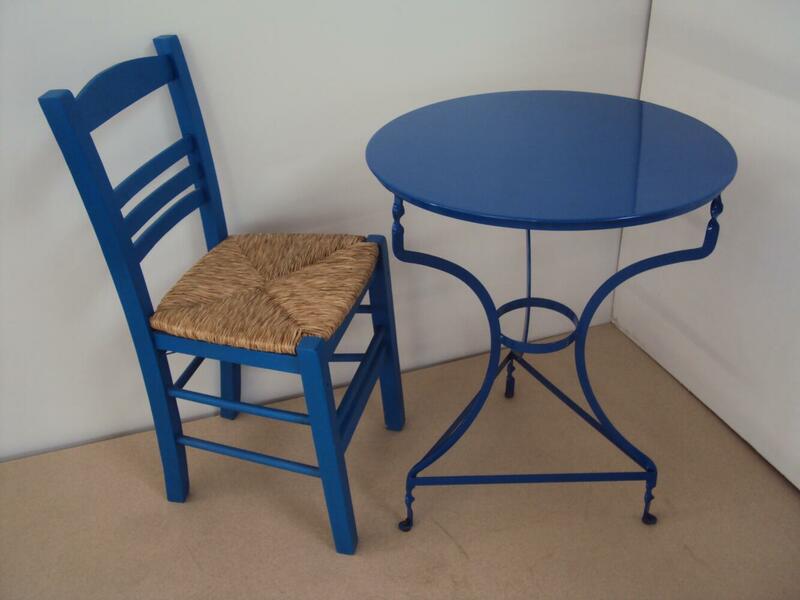 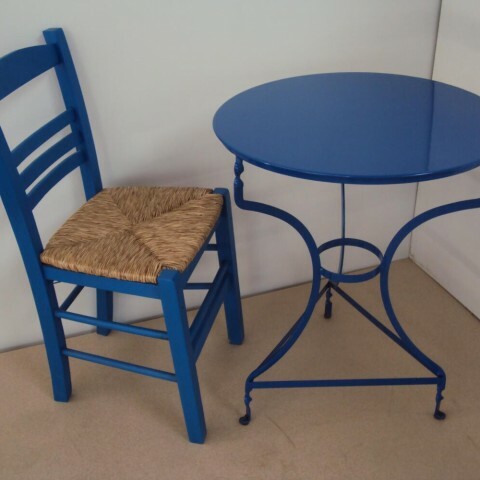 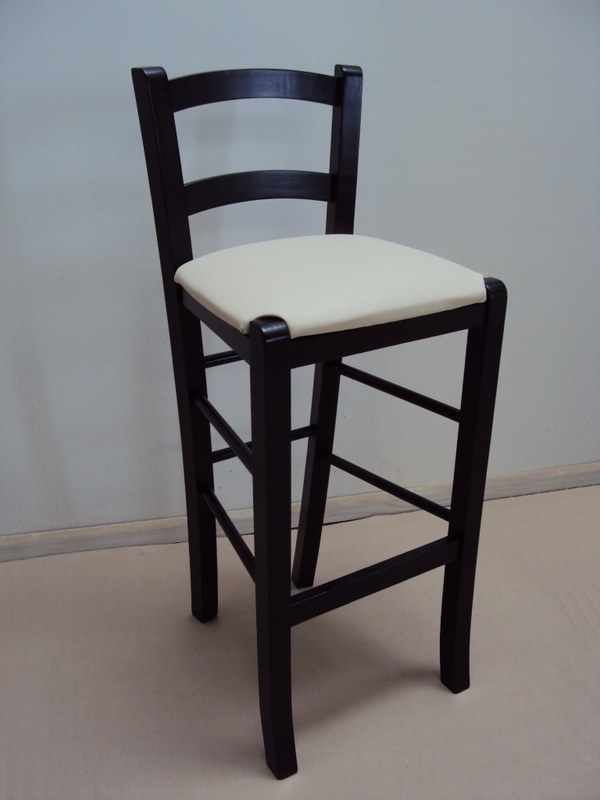 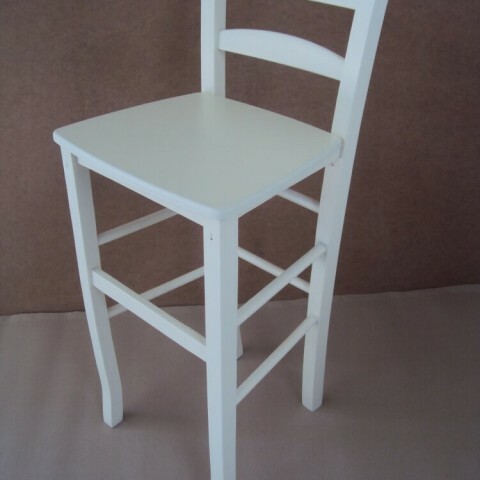 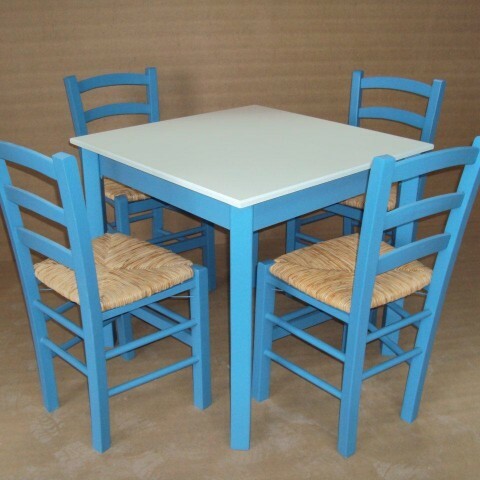 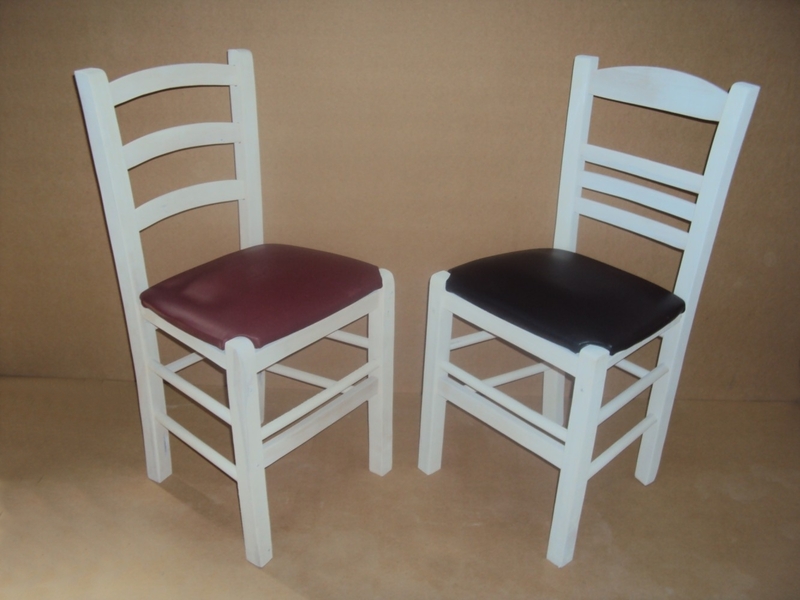 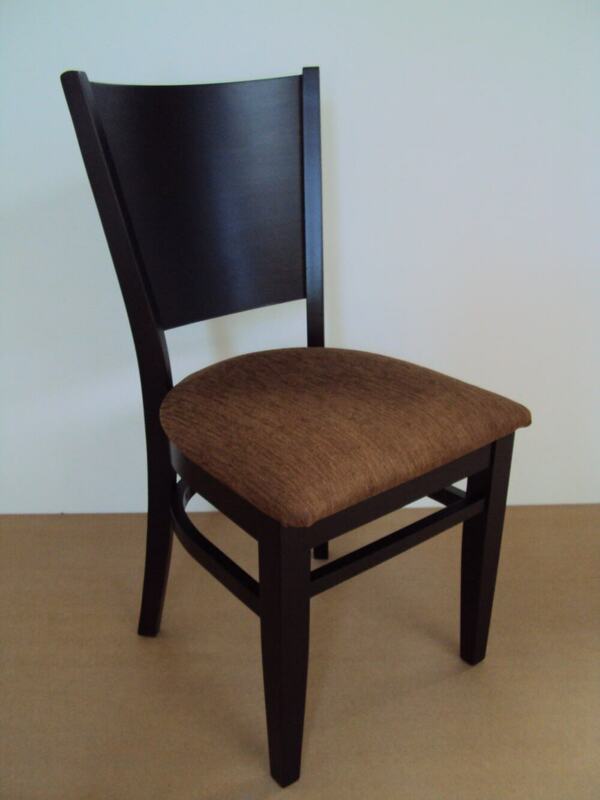 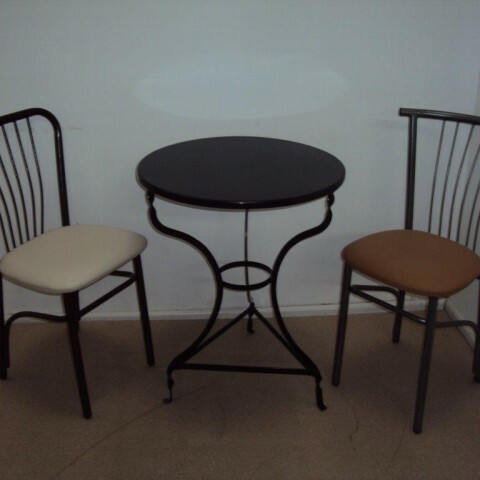 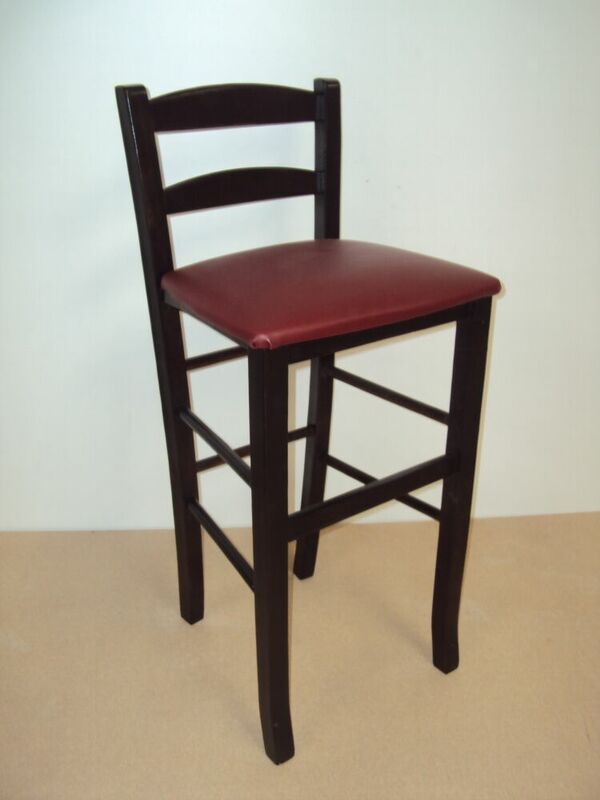 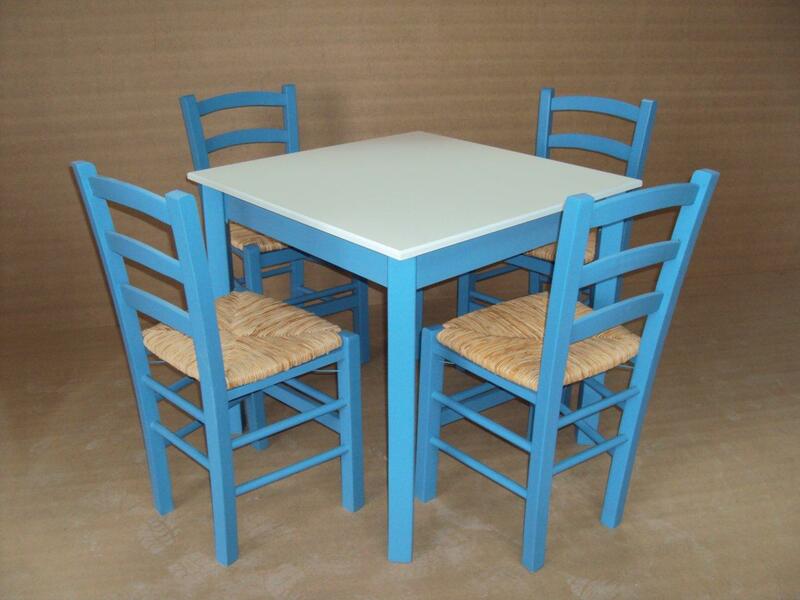 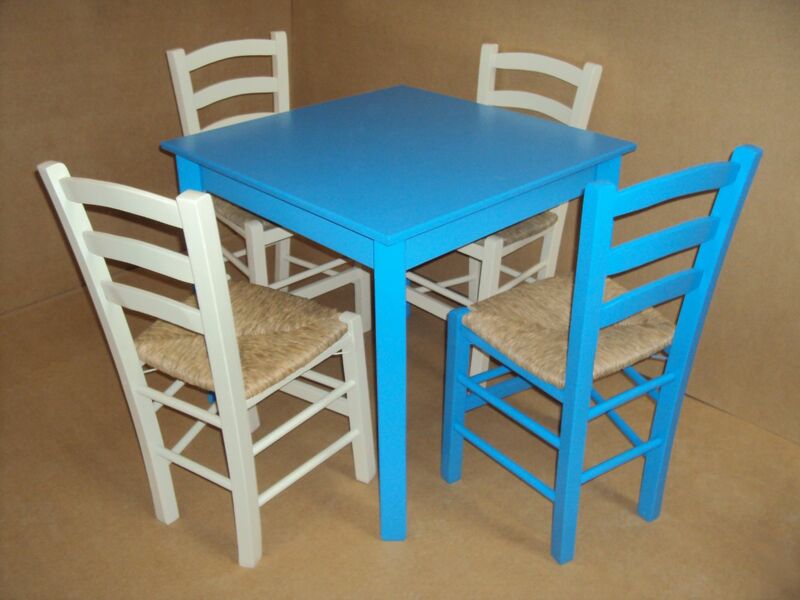 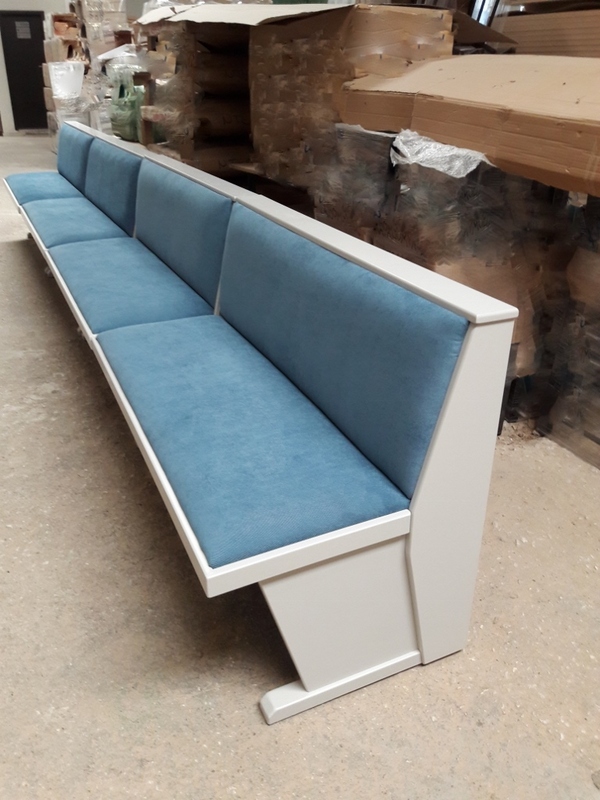 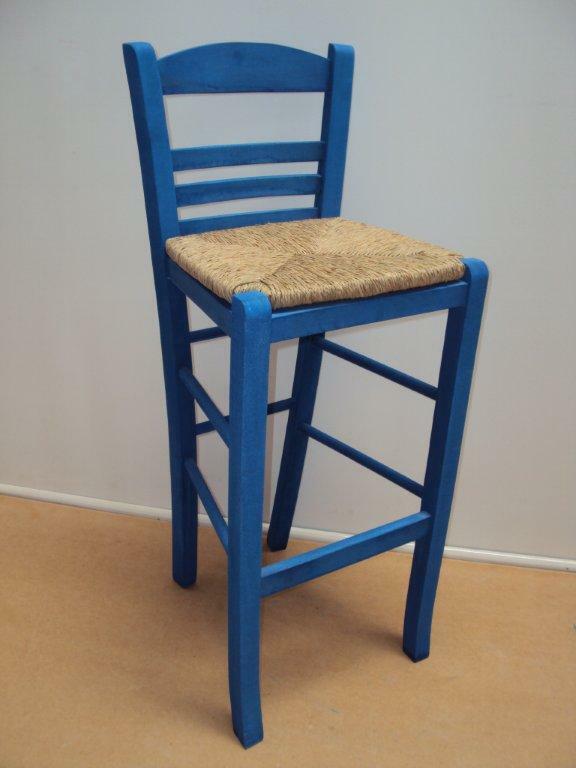 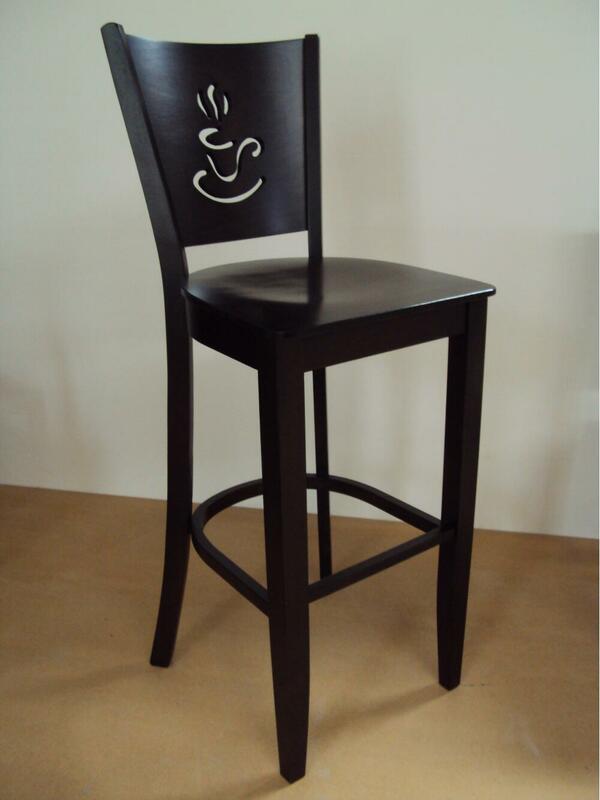 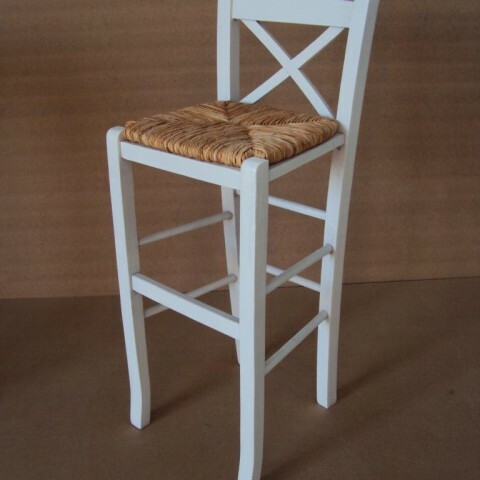 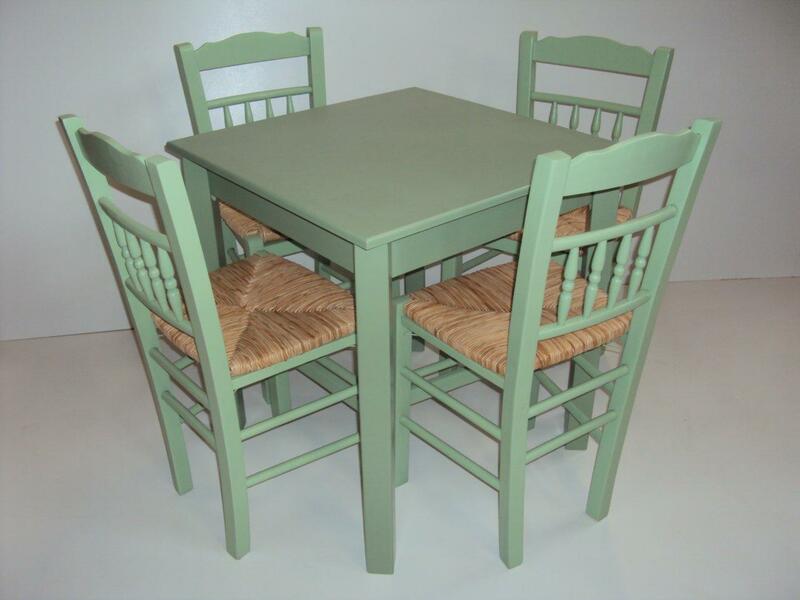 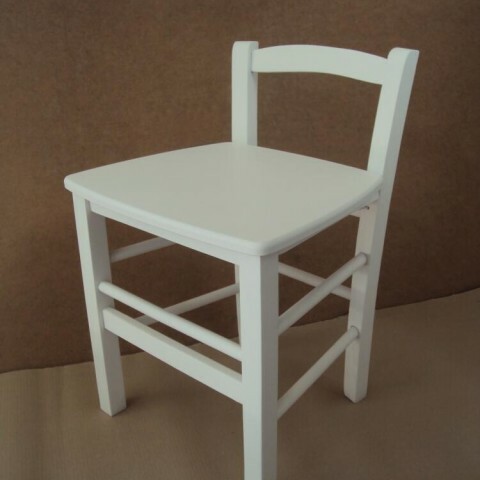 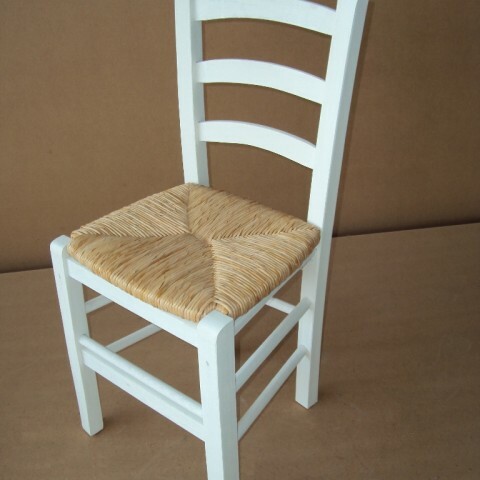 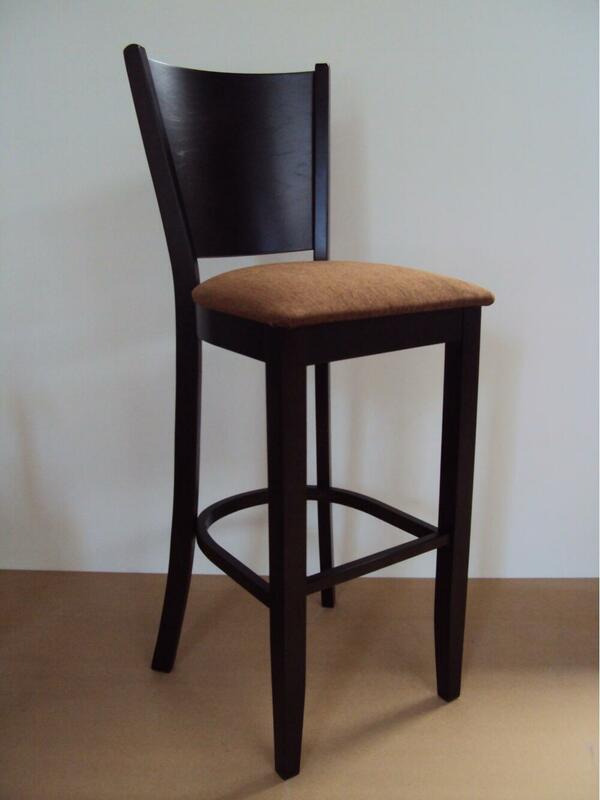 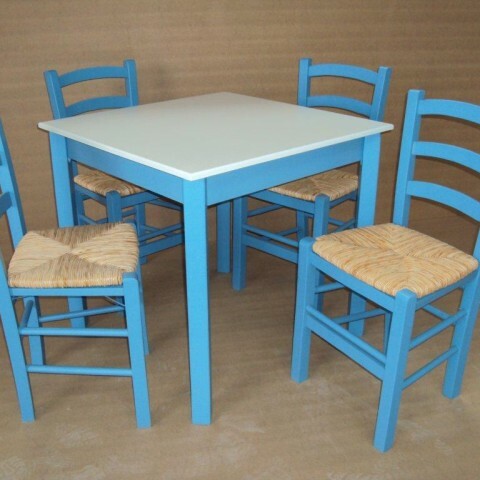 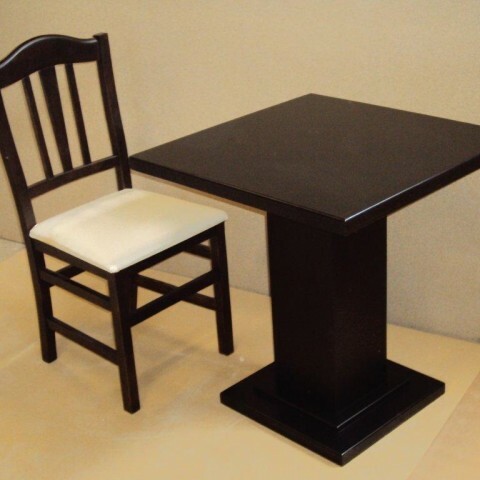 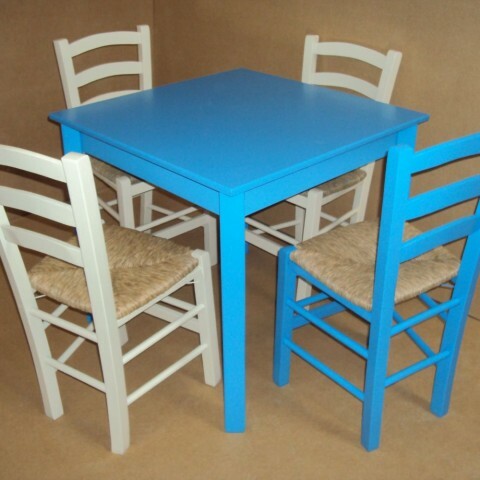 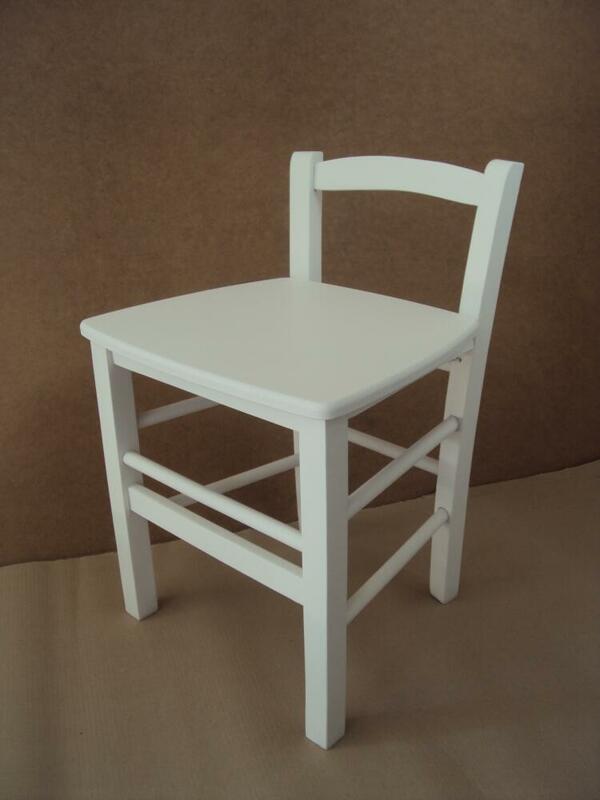 Food Company Equipment for restaurant chairs, traditional coffee-shop chairs, cafe chairs, tavern chairs , tables, stools, made in Greece in Low factory prices.